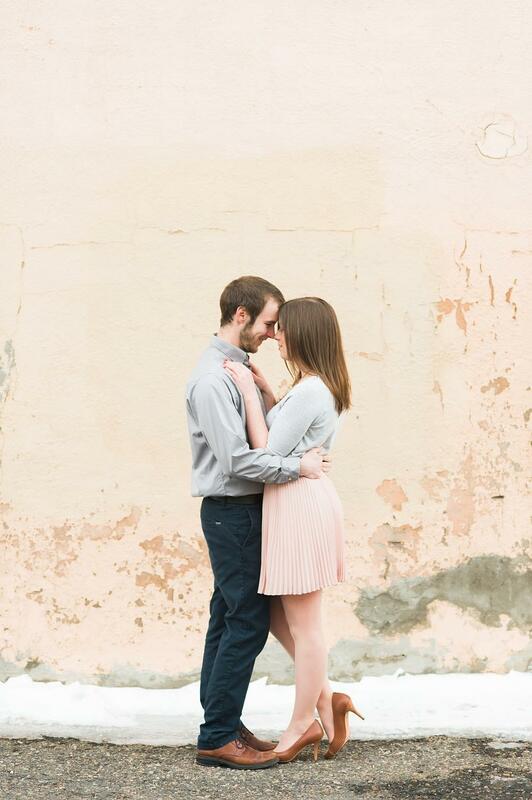 I’ve been meaning to share this fun engagement session for some time! 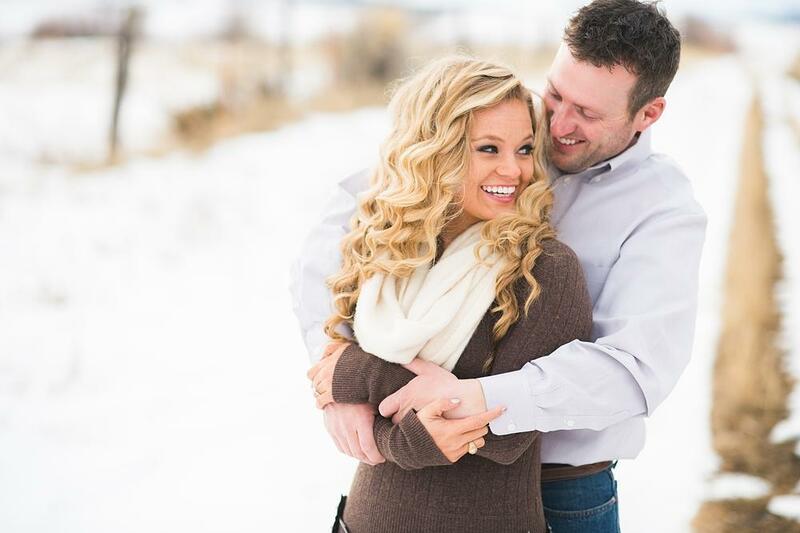 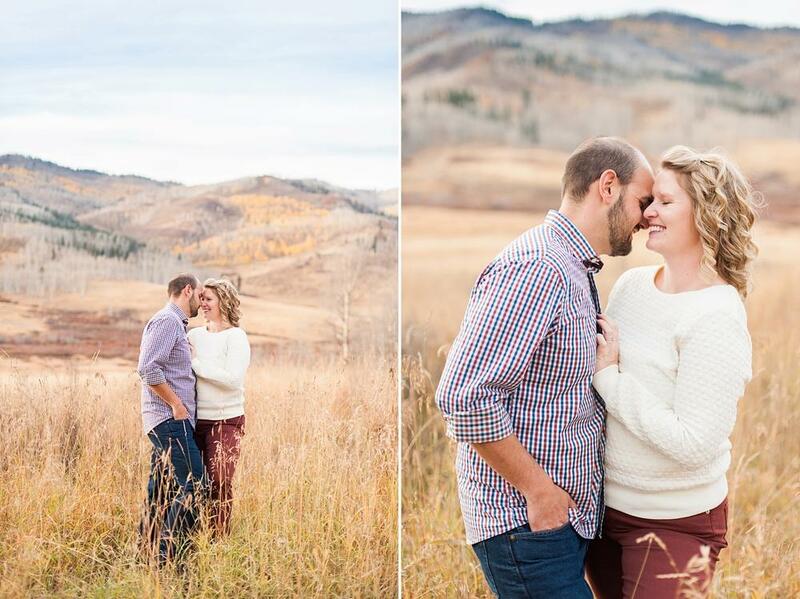 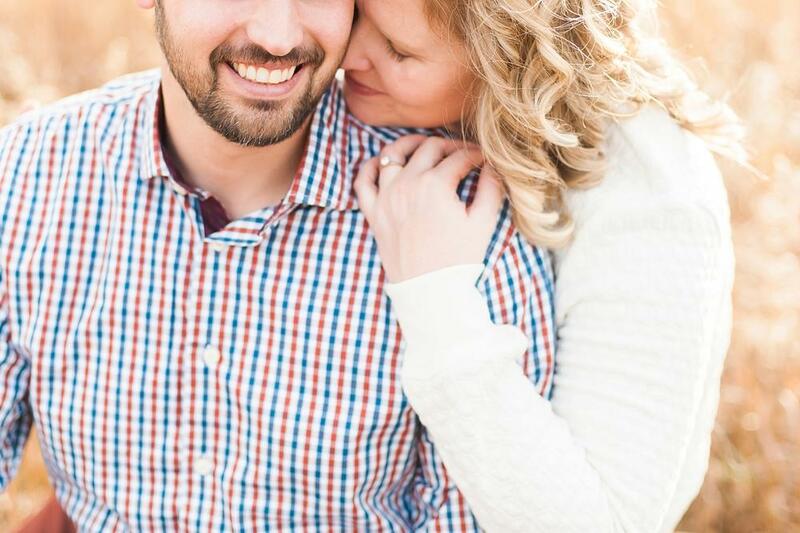 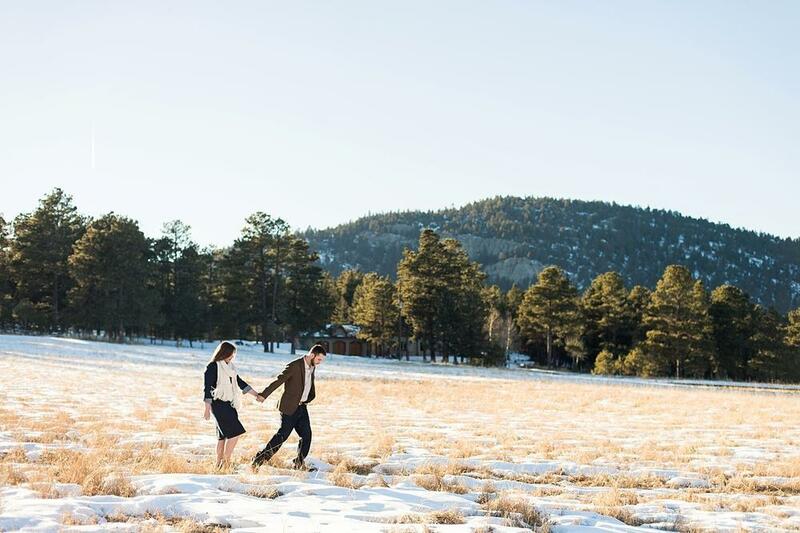 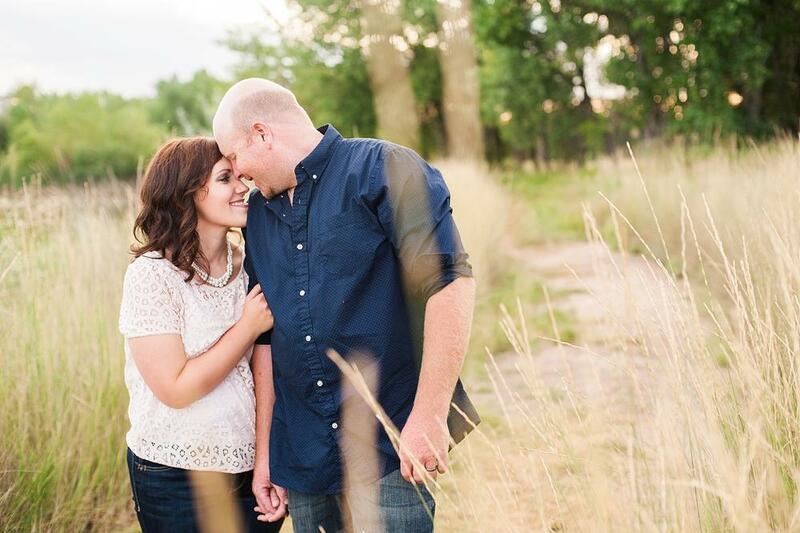 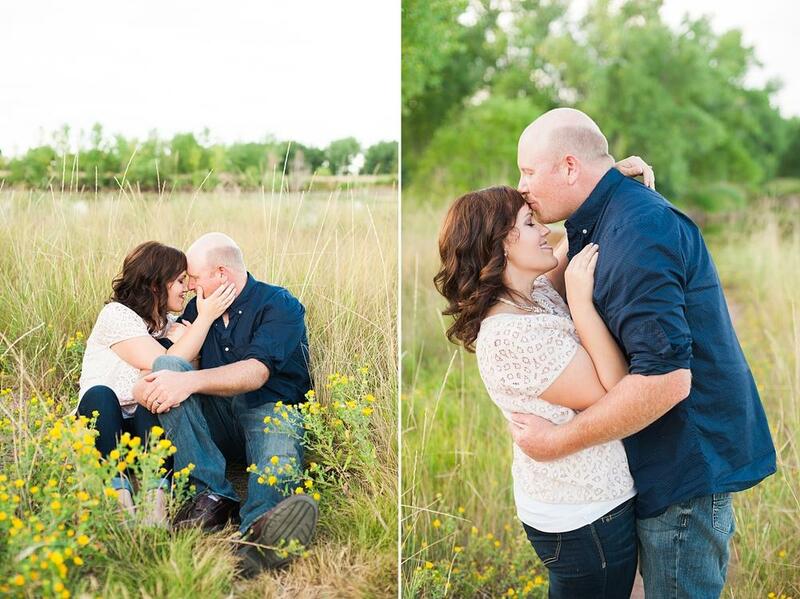 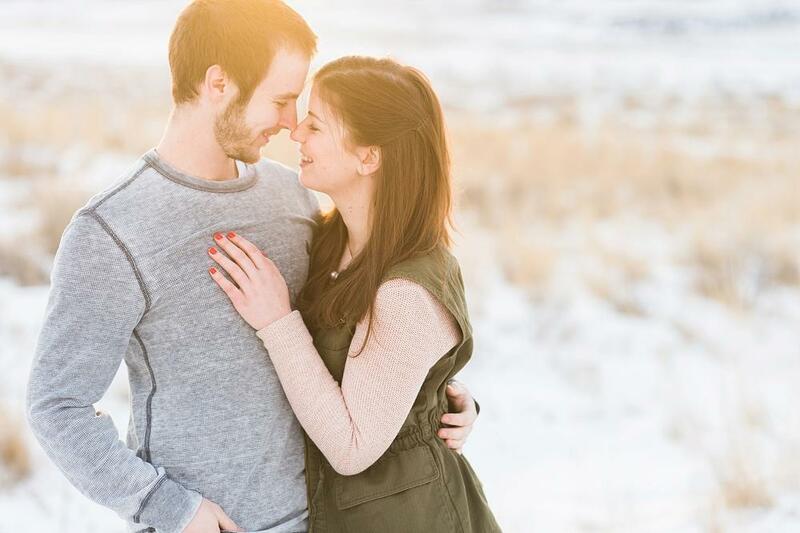 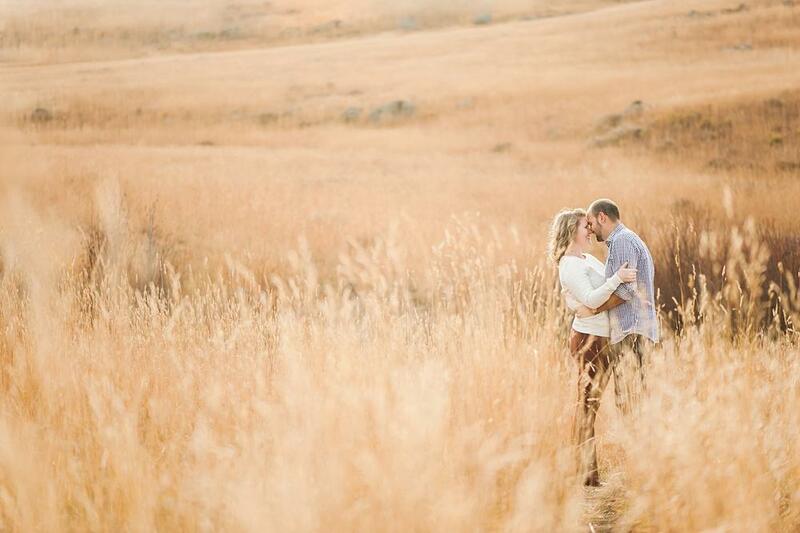 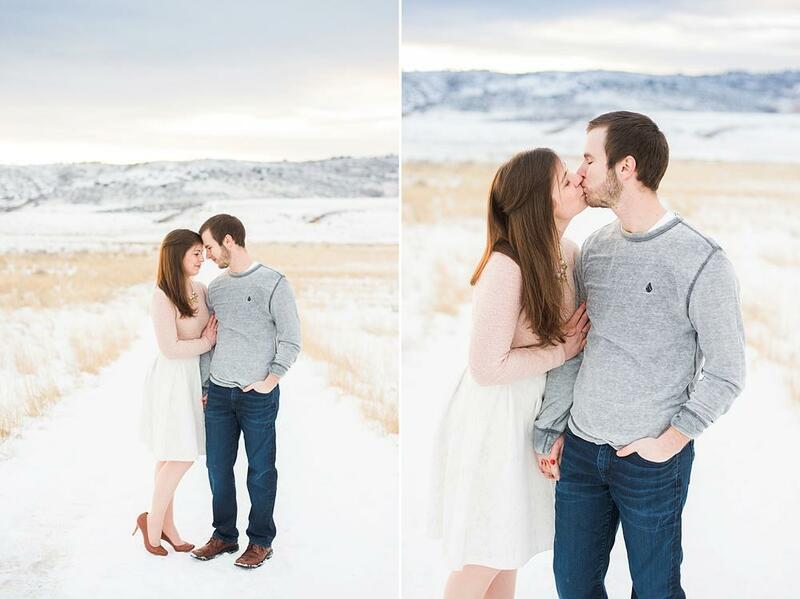 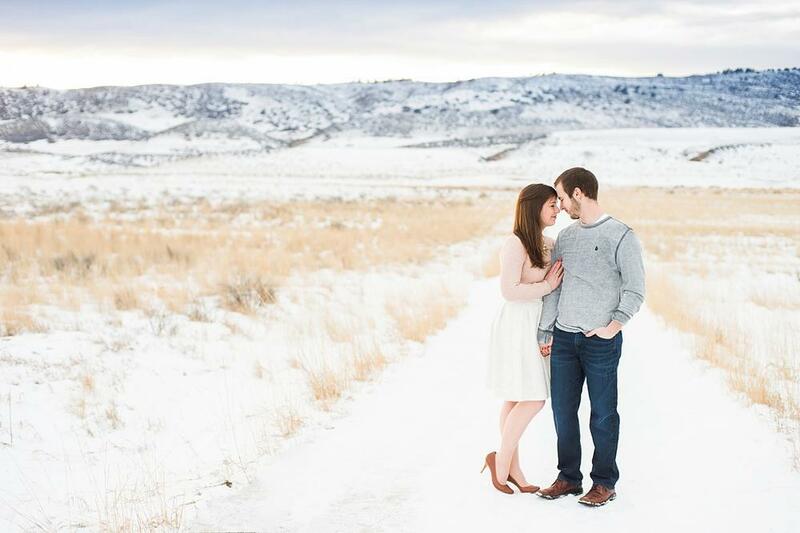 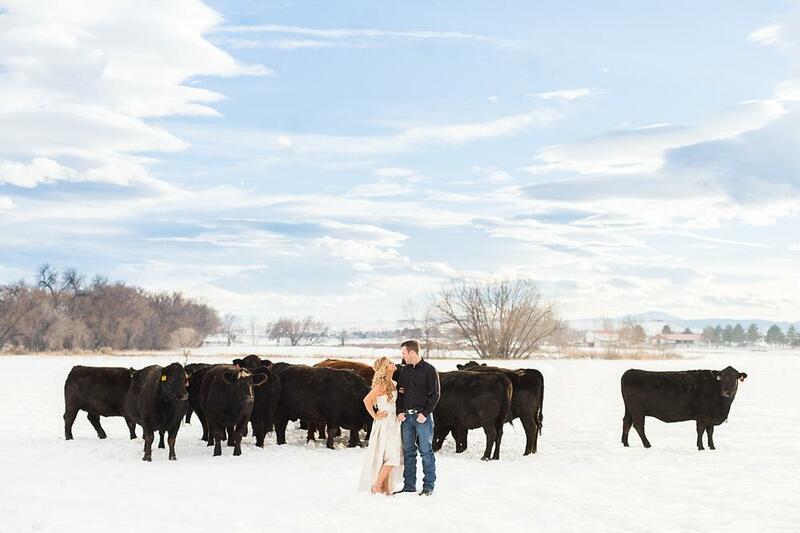 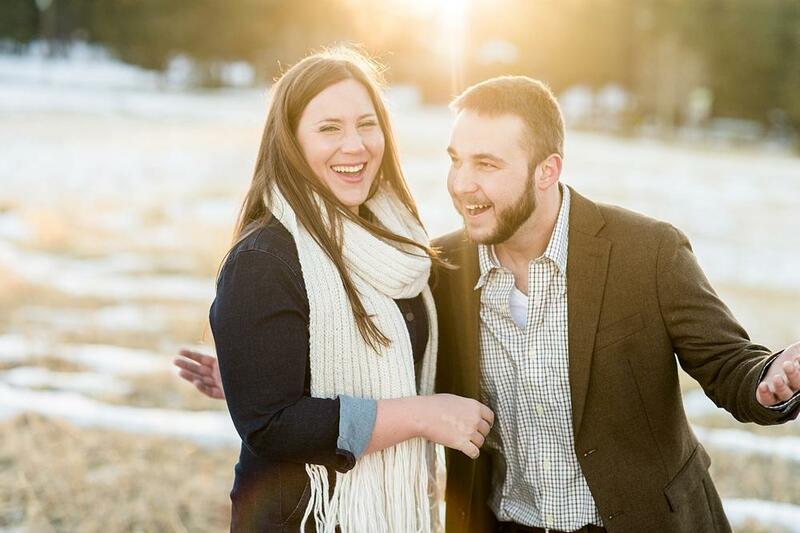 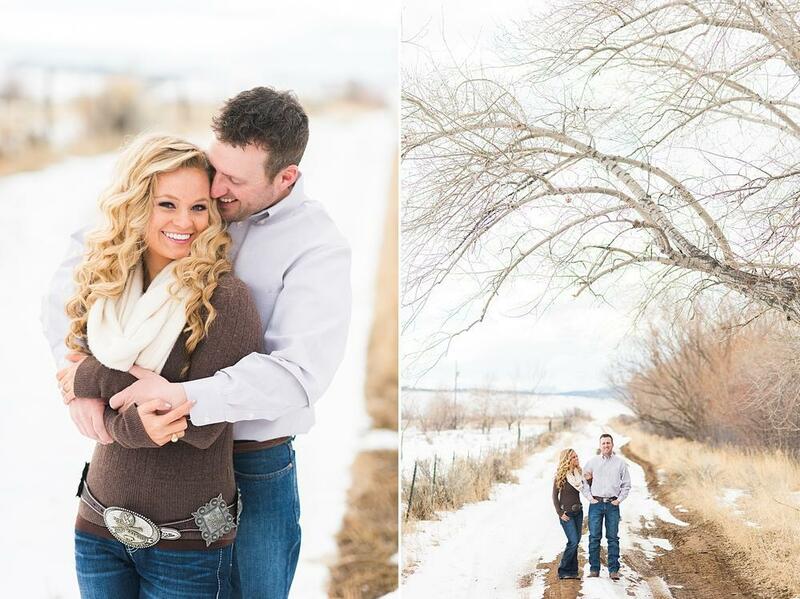 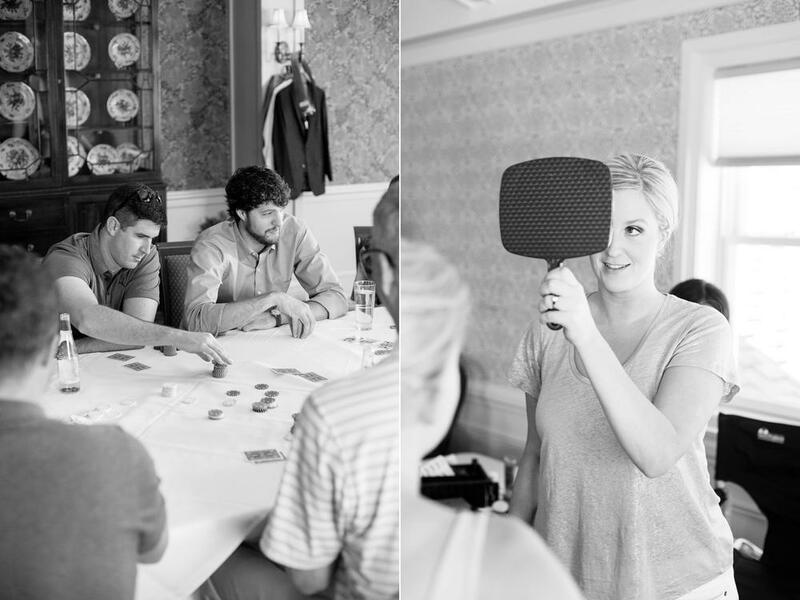 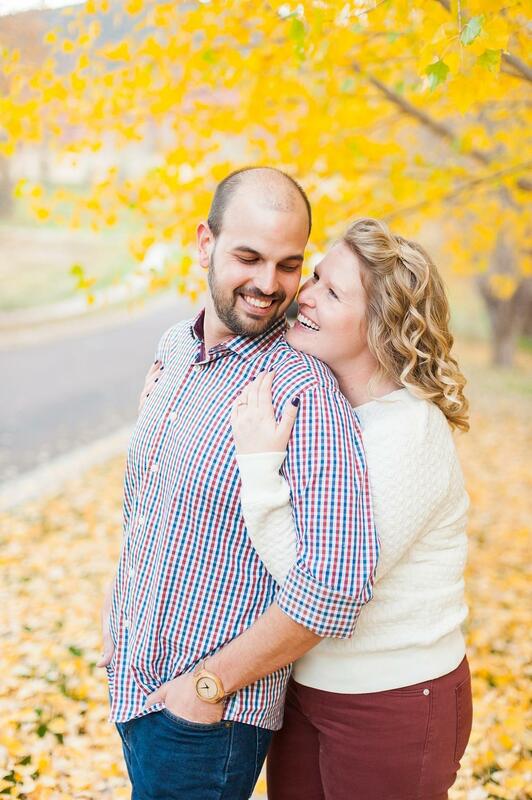 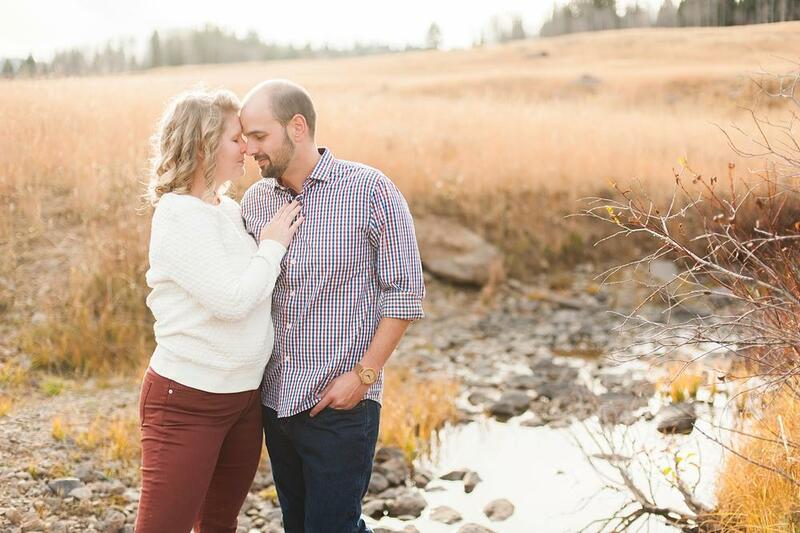 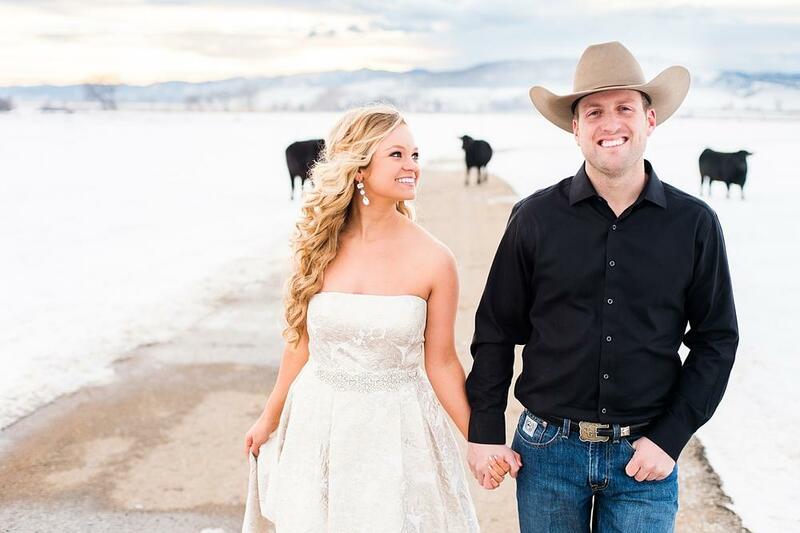 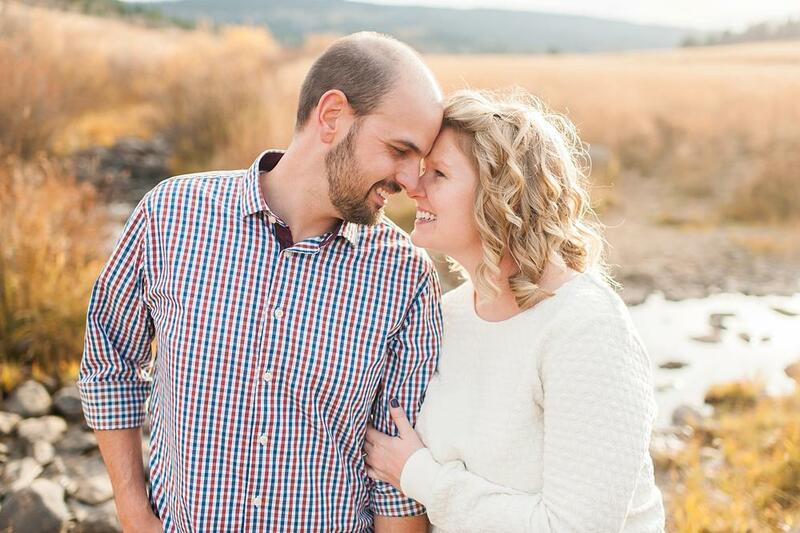 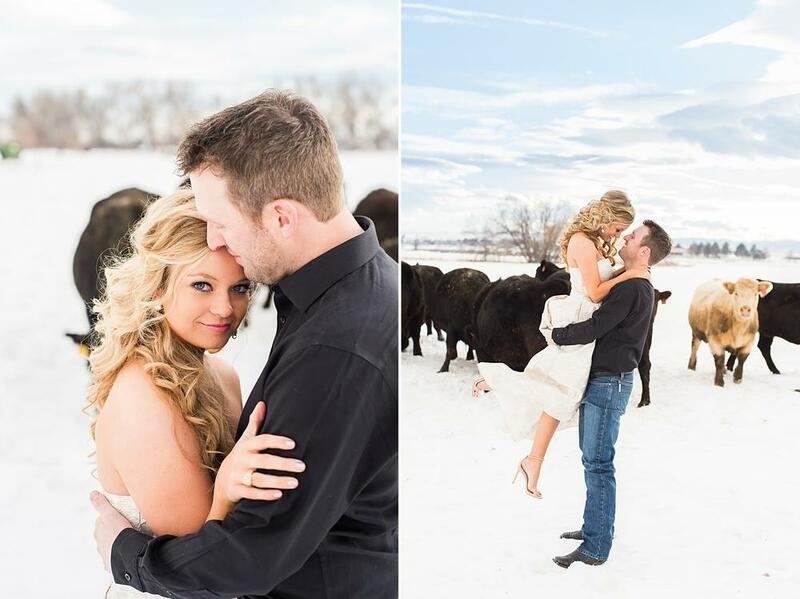 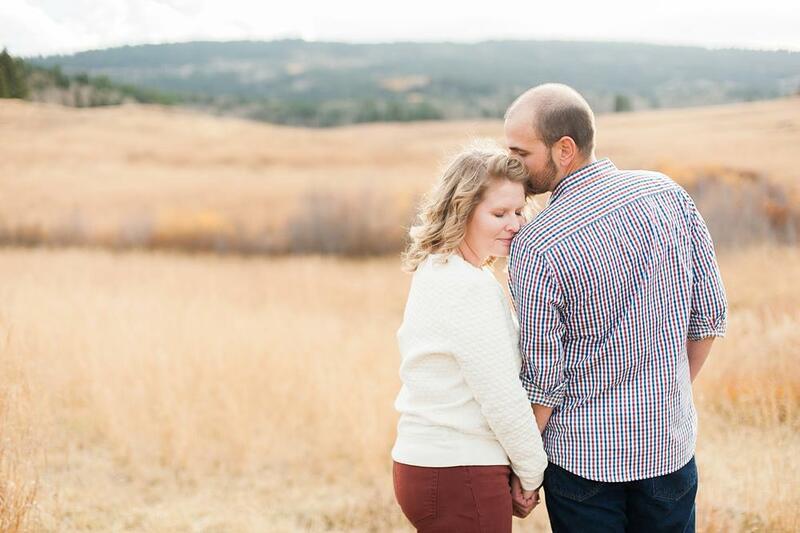 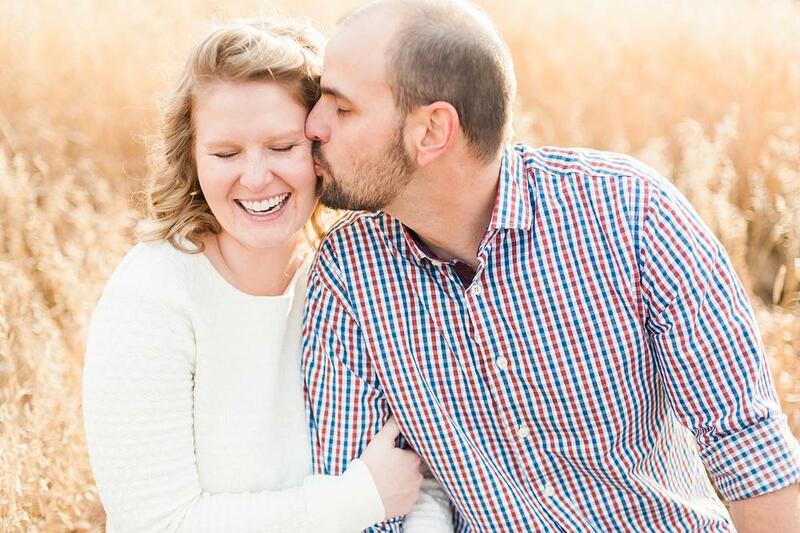 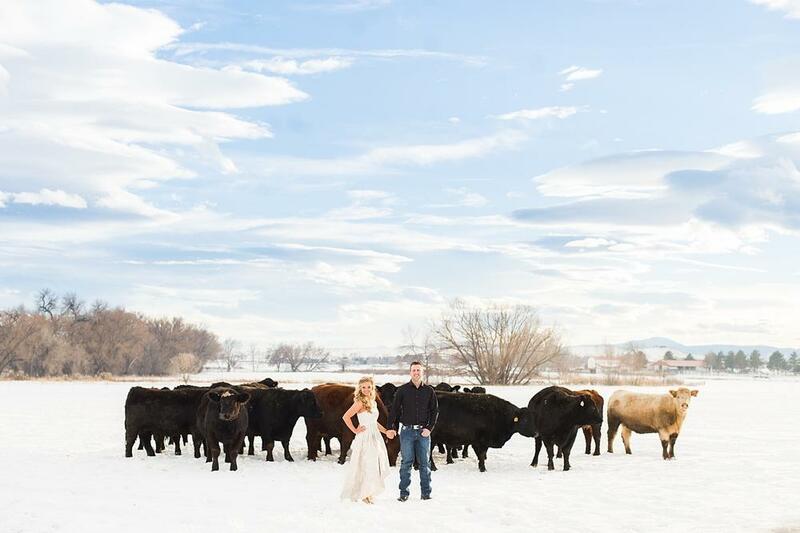 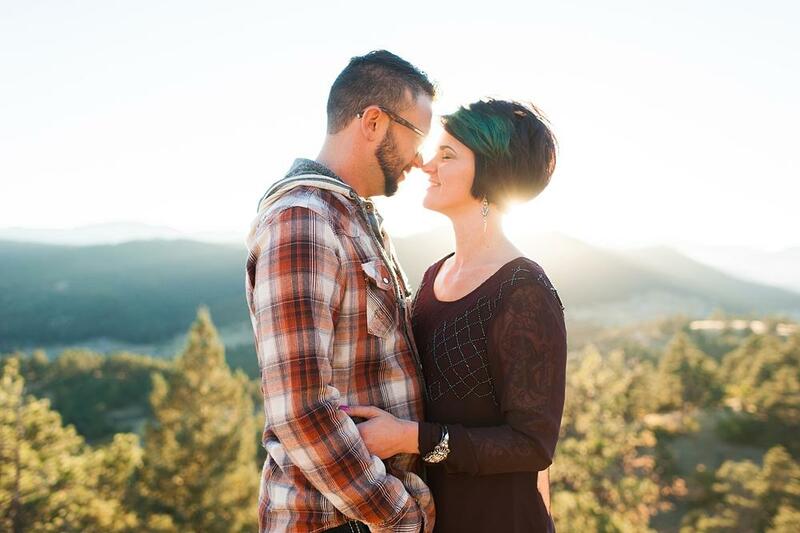 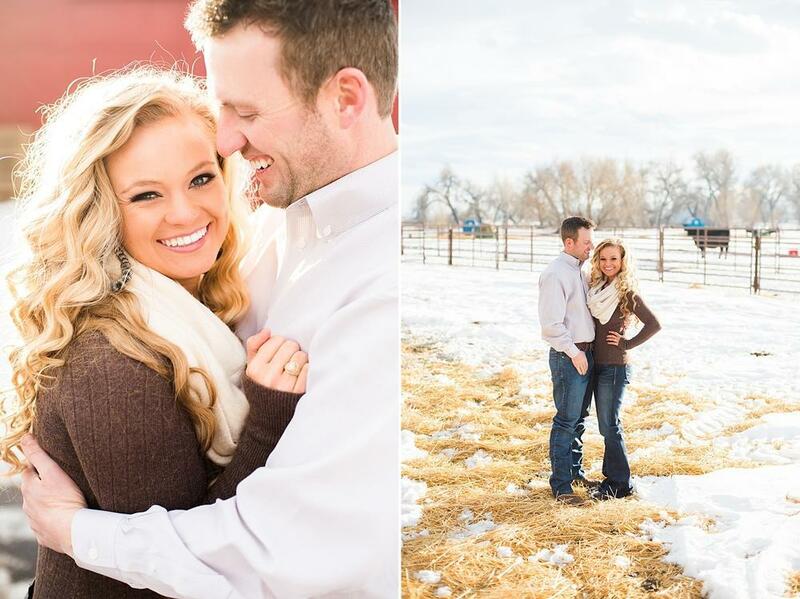 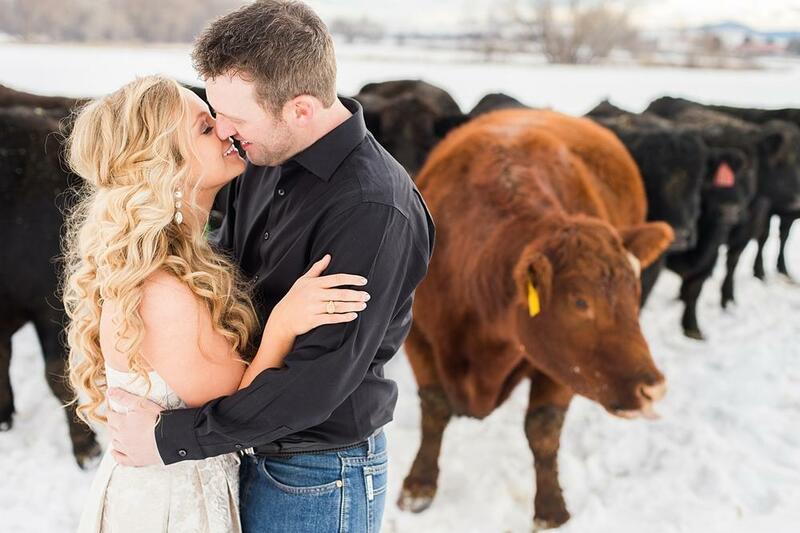 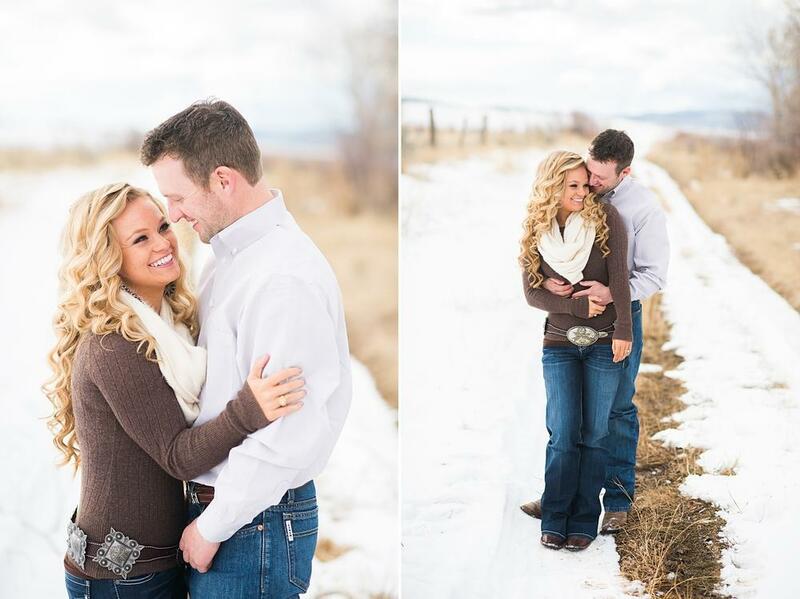 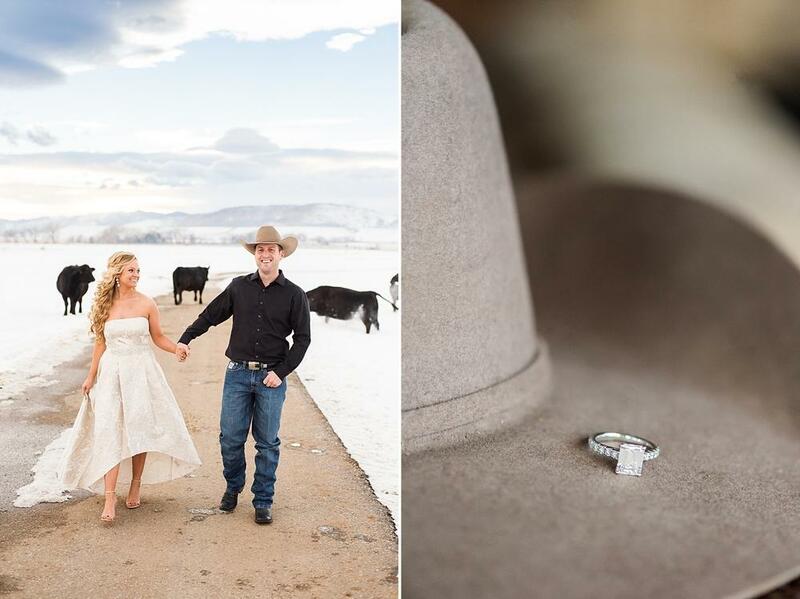 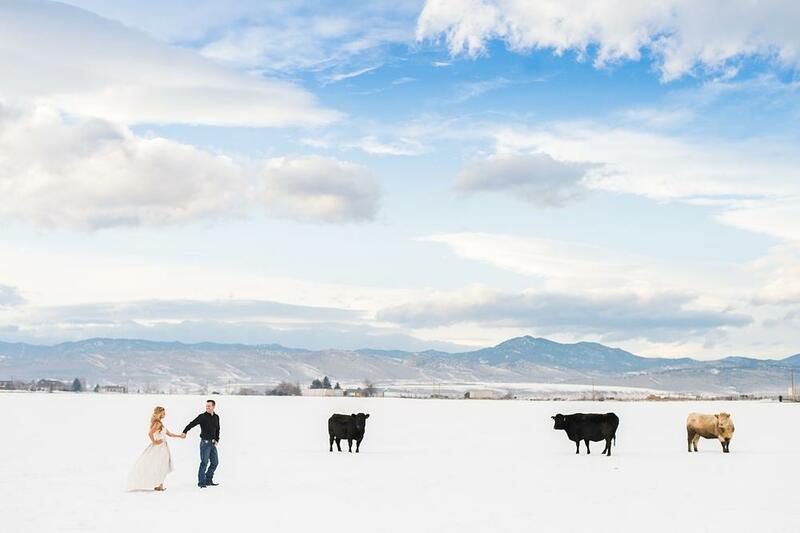 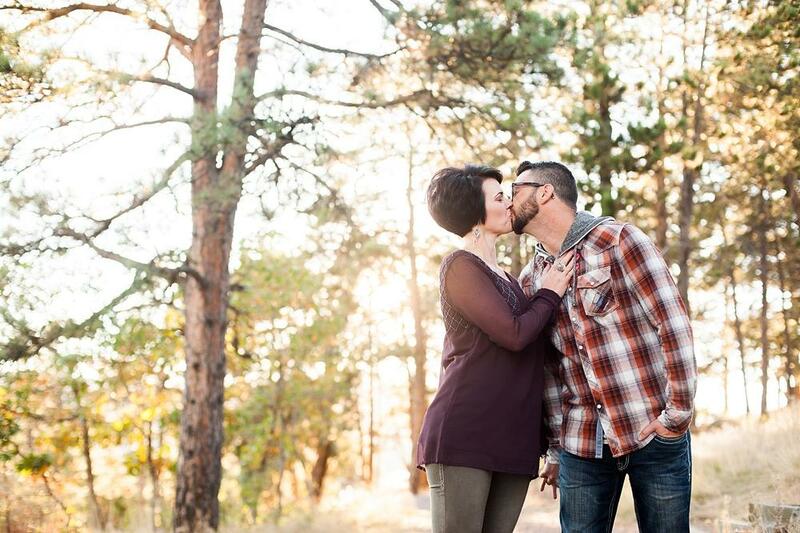 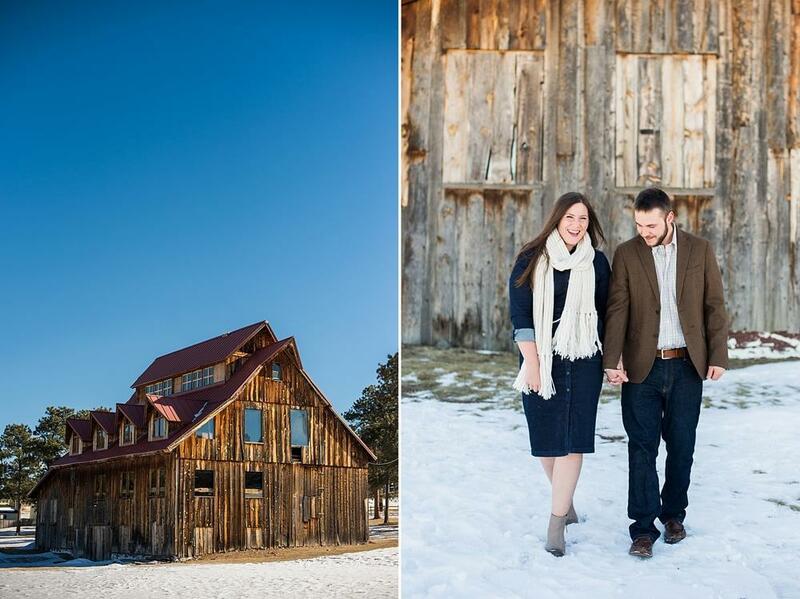 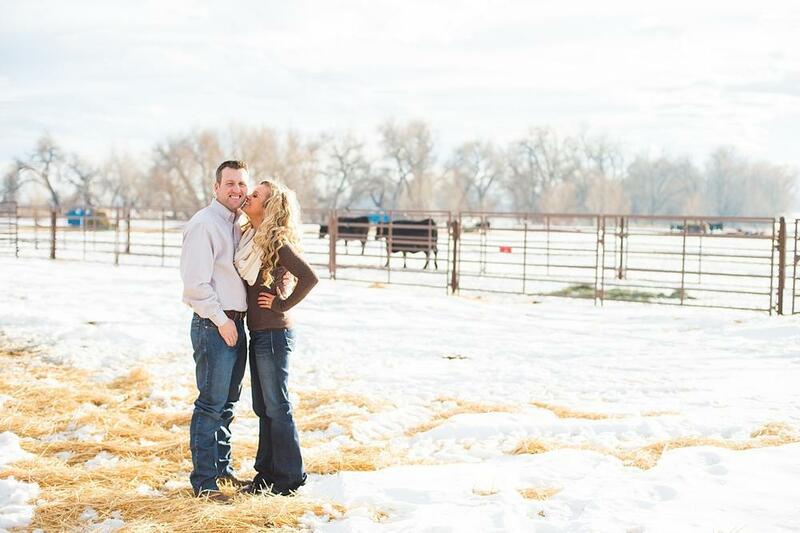 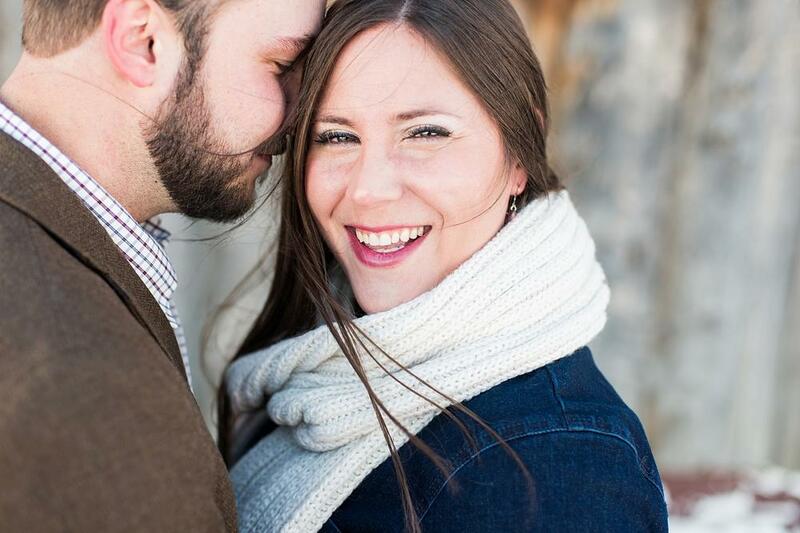 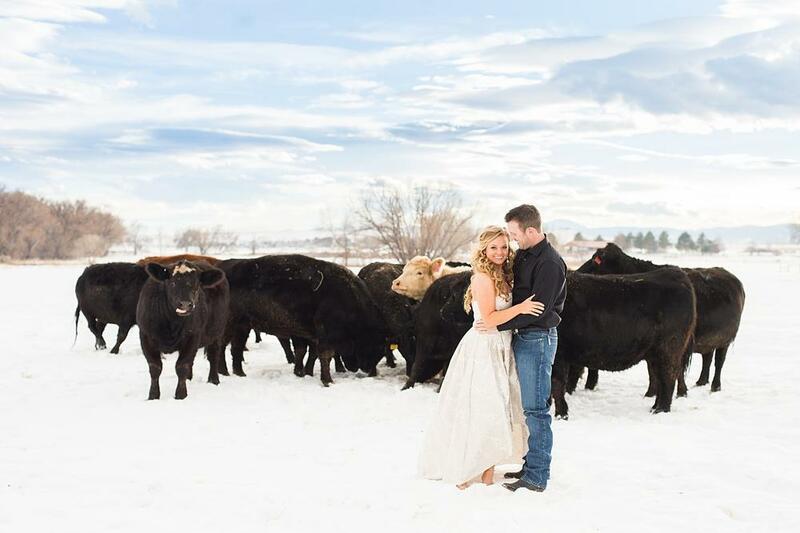 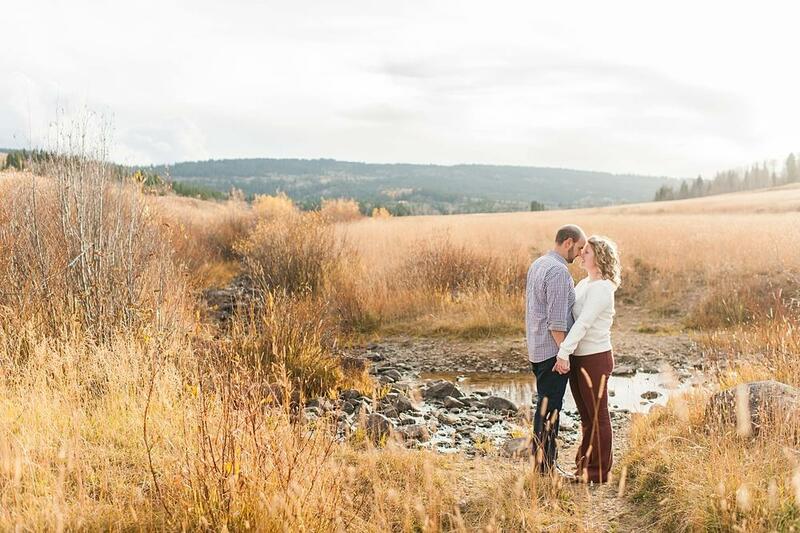 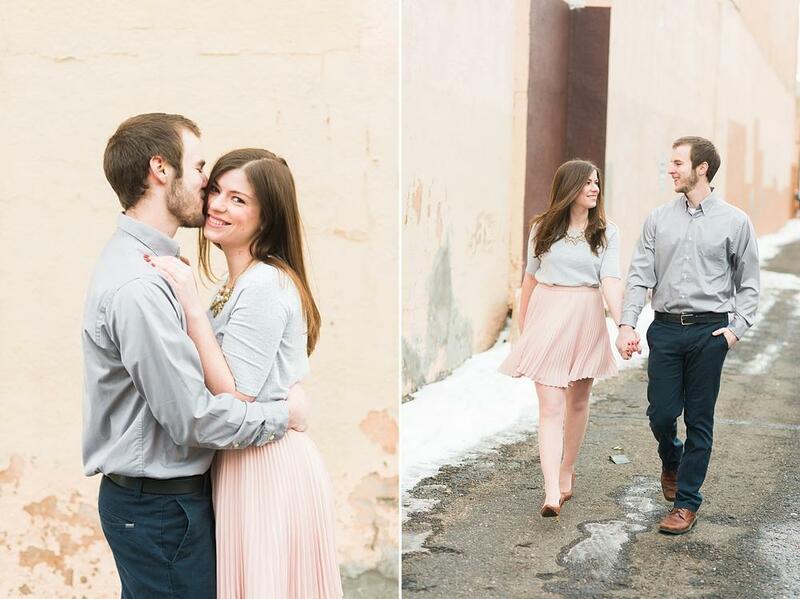 Taylor + Jon visited Colorado last month for the National Western Stock Show and we knew we needed to meet in person and have a fun little session before the wedding day! 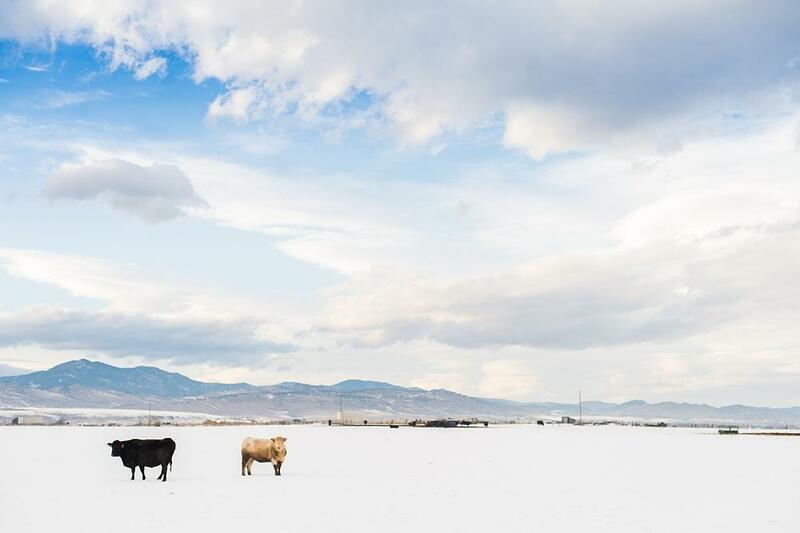 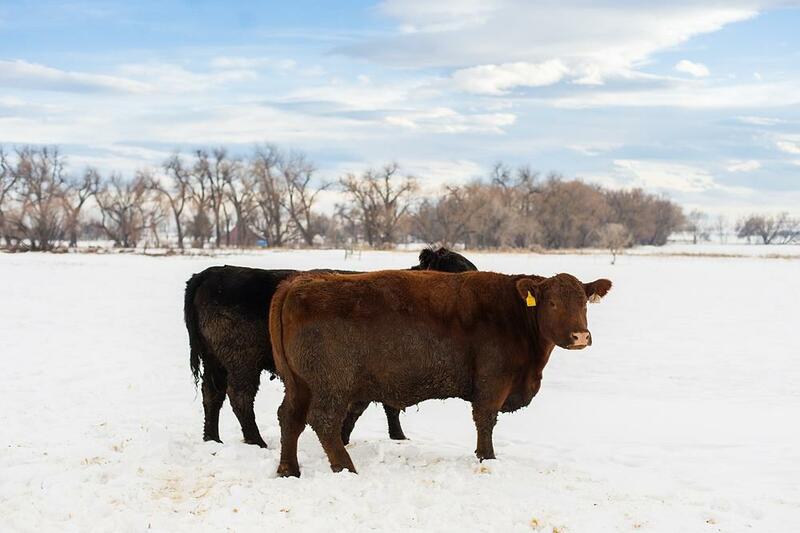 I learned a little about cattle, and loved photographing in Vickland Show Cattle in Longmont! 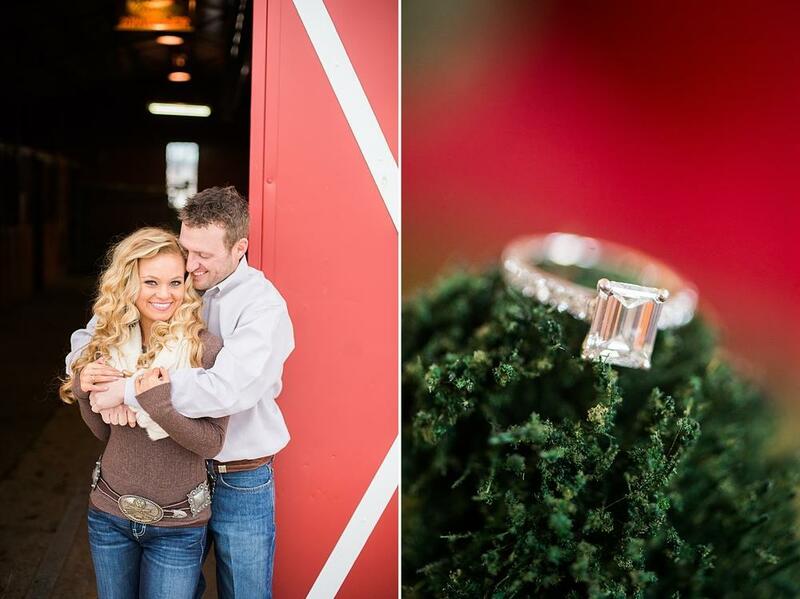 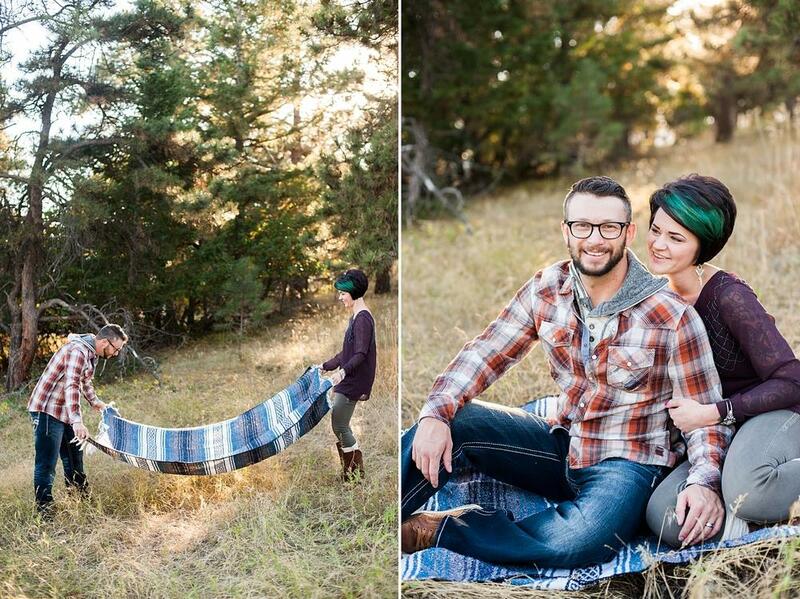 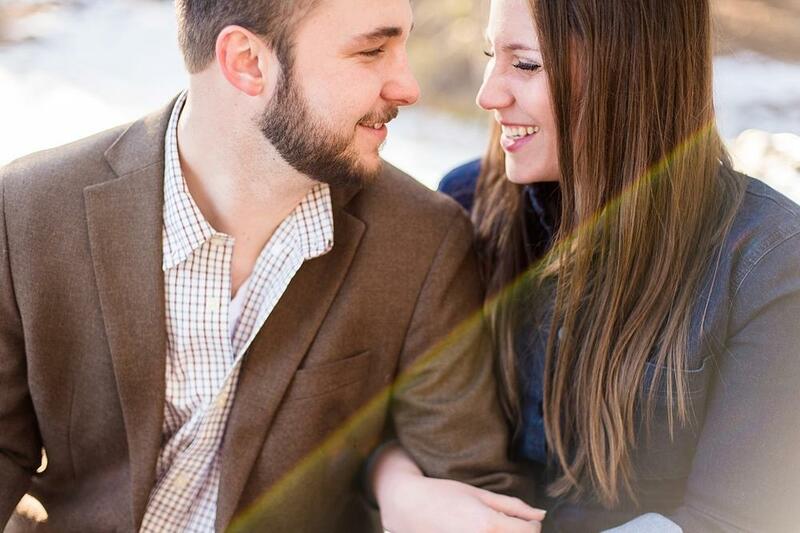 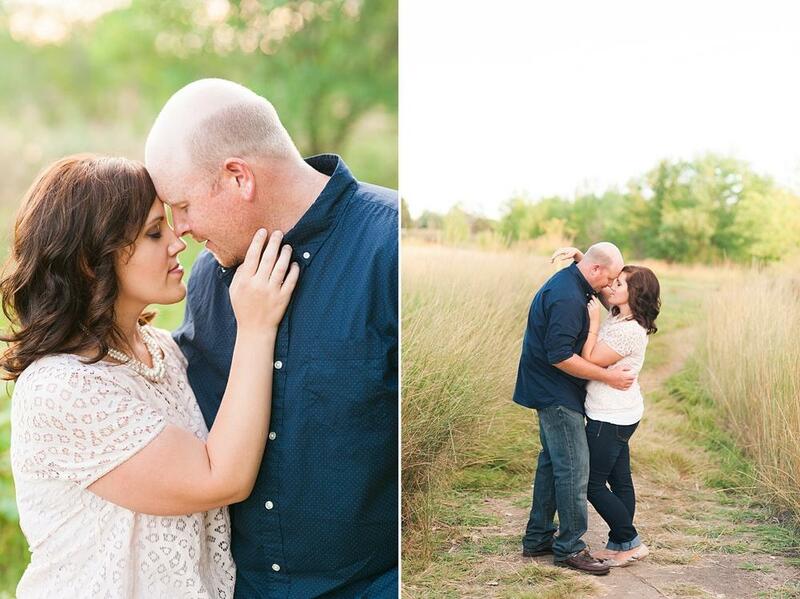 Jon + Taylor are getting married in Texas this May and I consider myself lucky to be the one to photograph it! 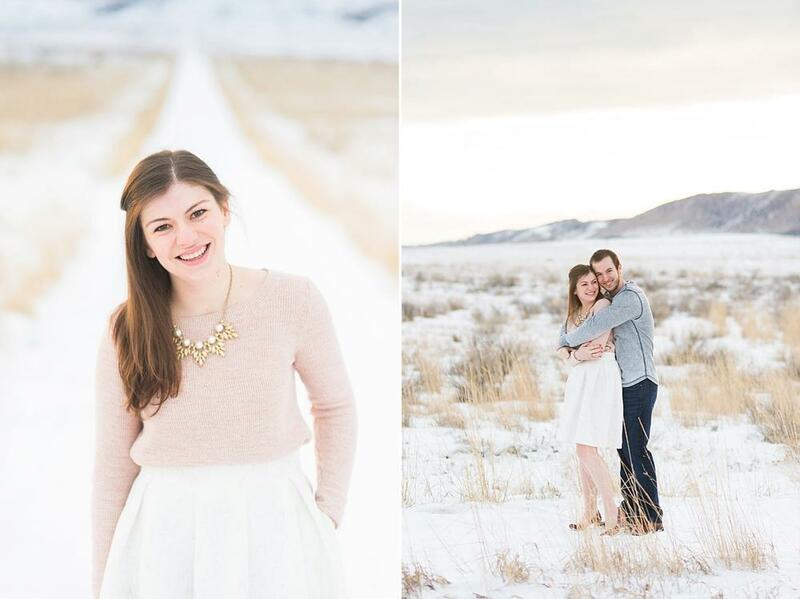 Taylor is a fabulous photographer herself and her smiley personally totally shows up in her photography! 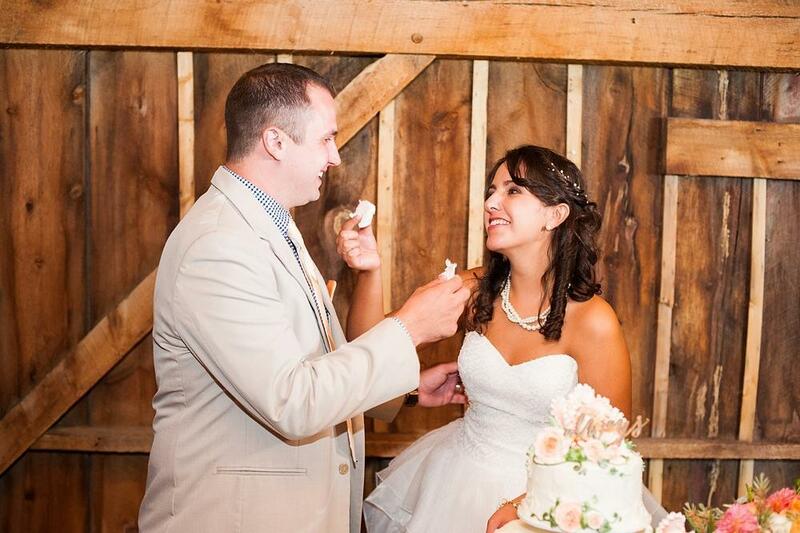 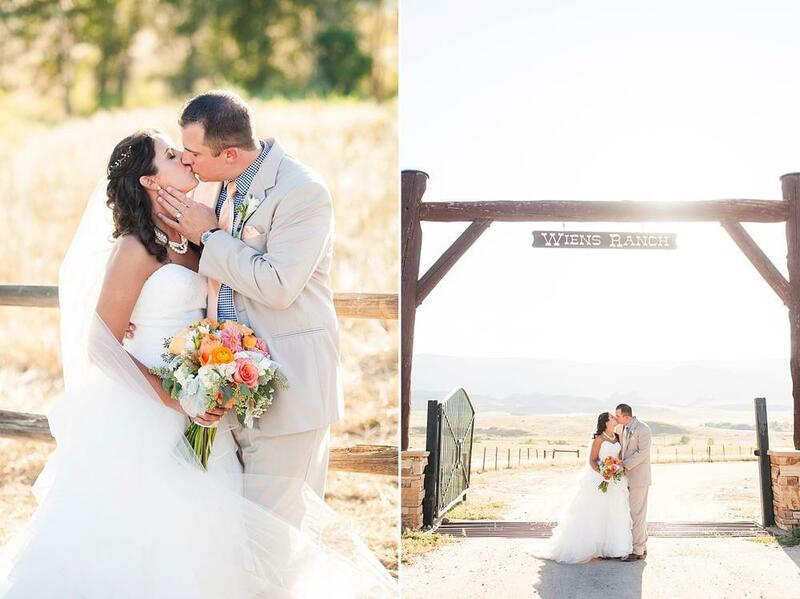 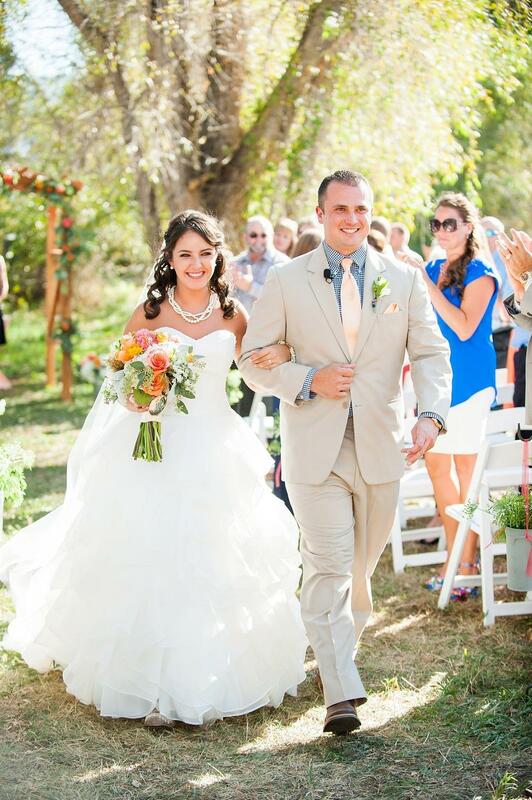 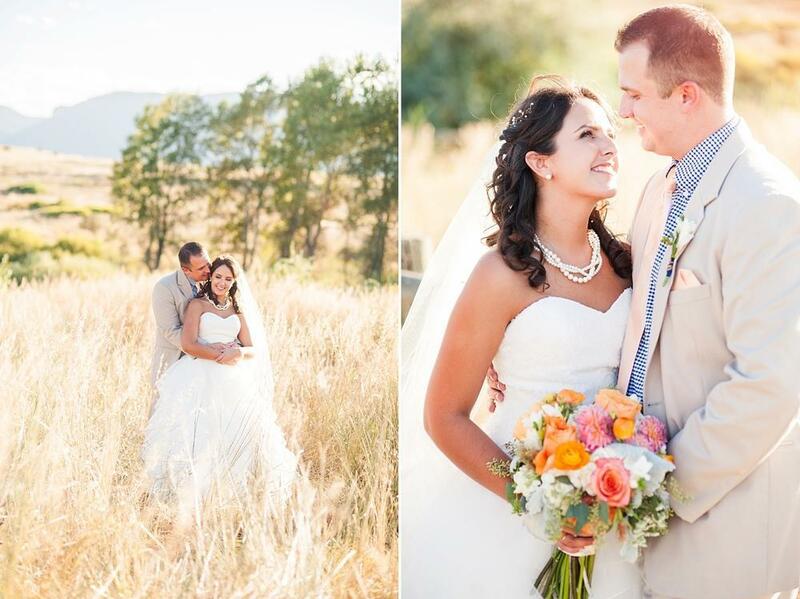 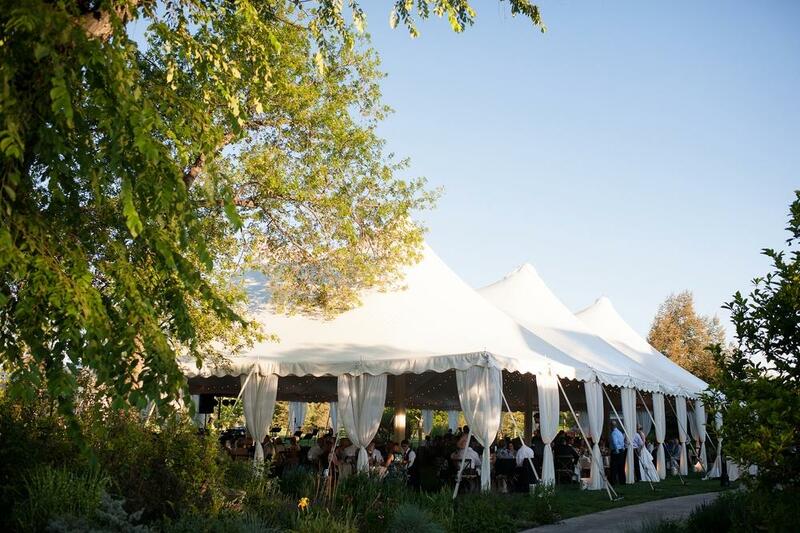 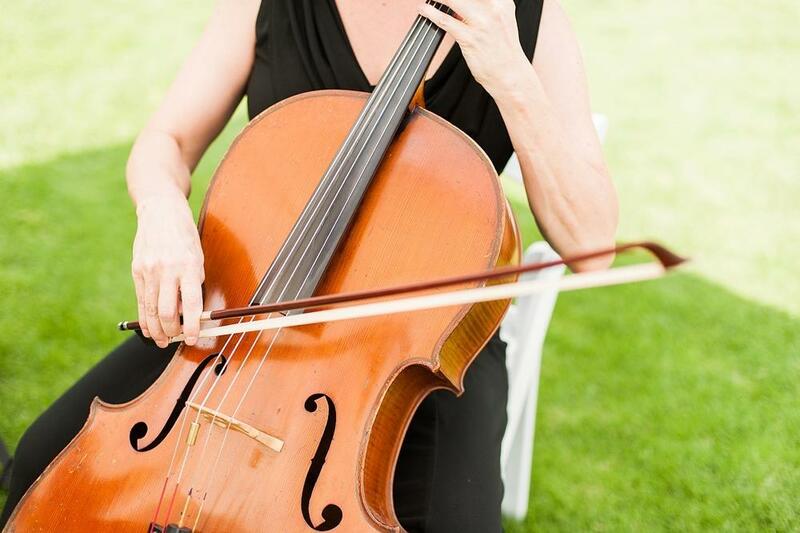 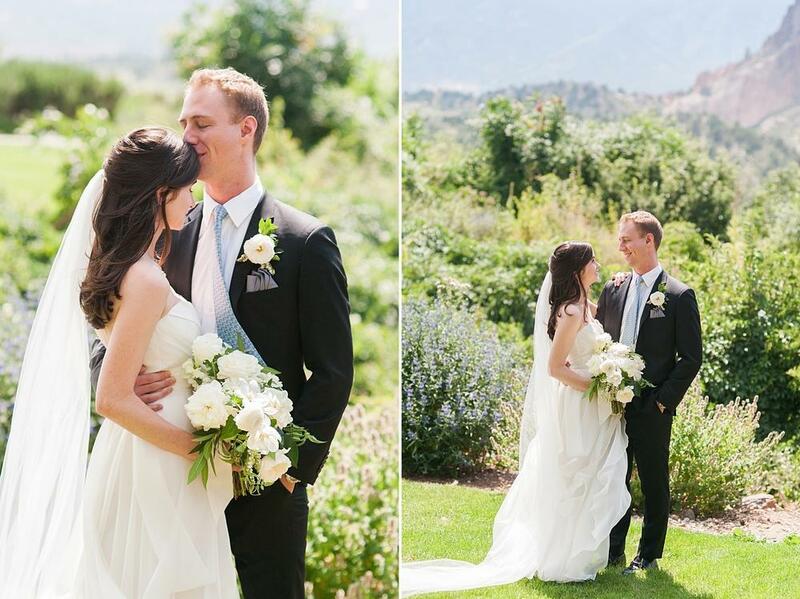 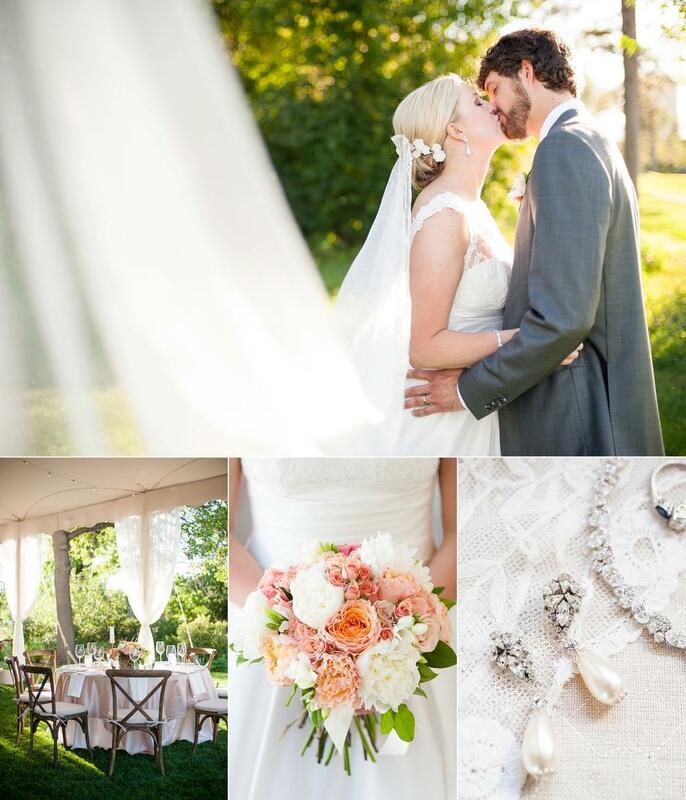 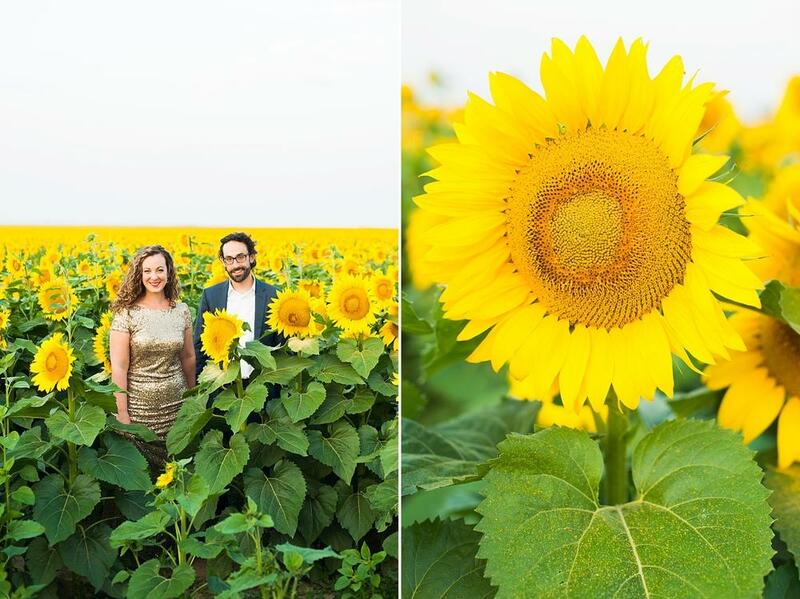 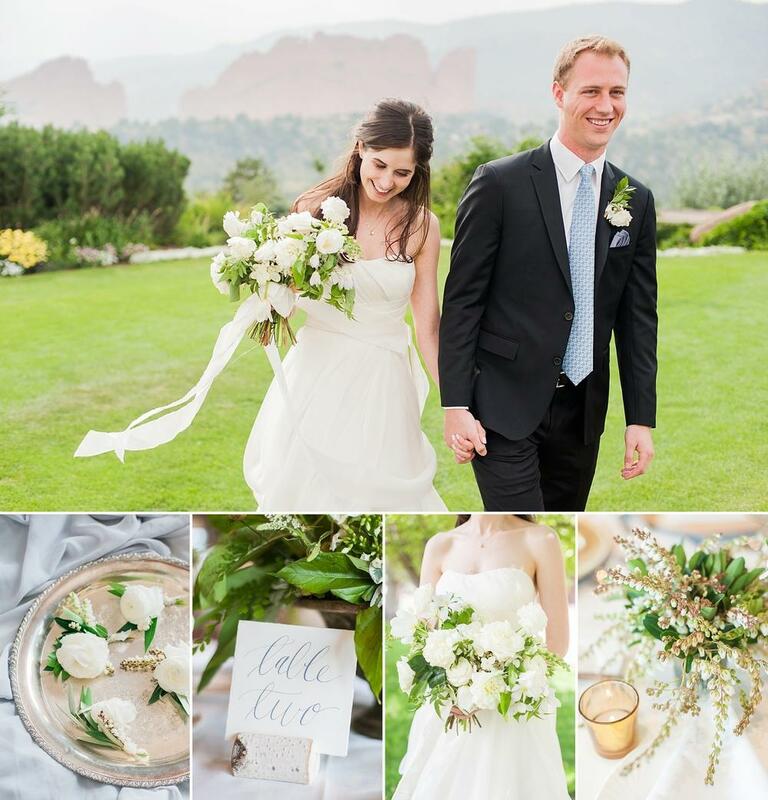 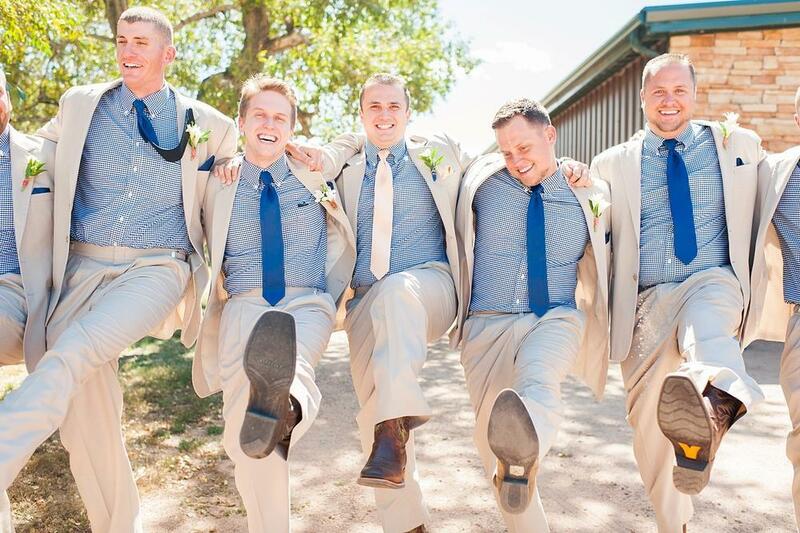 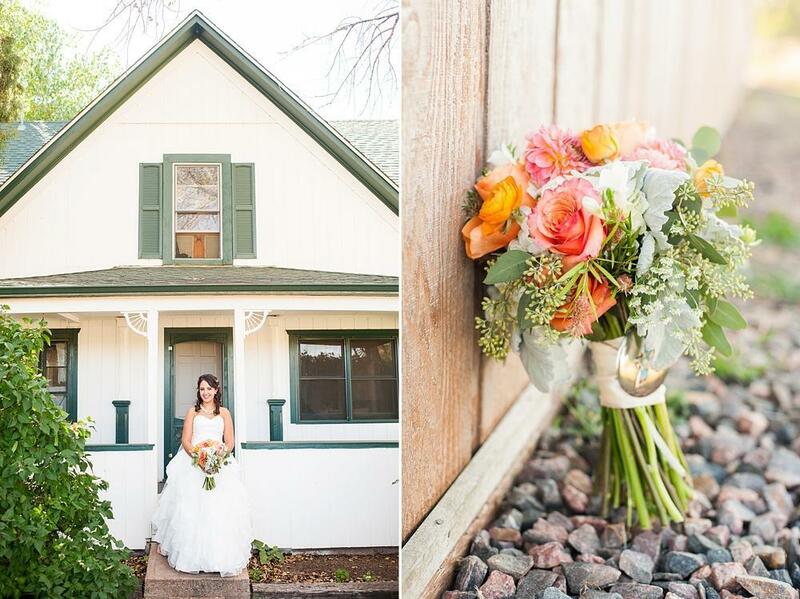 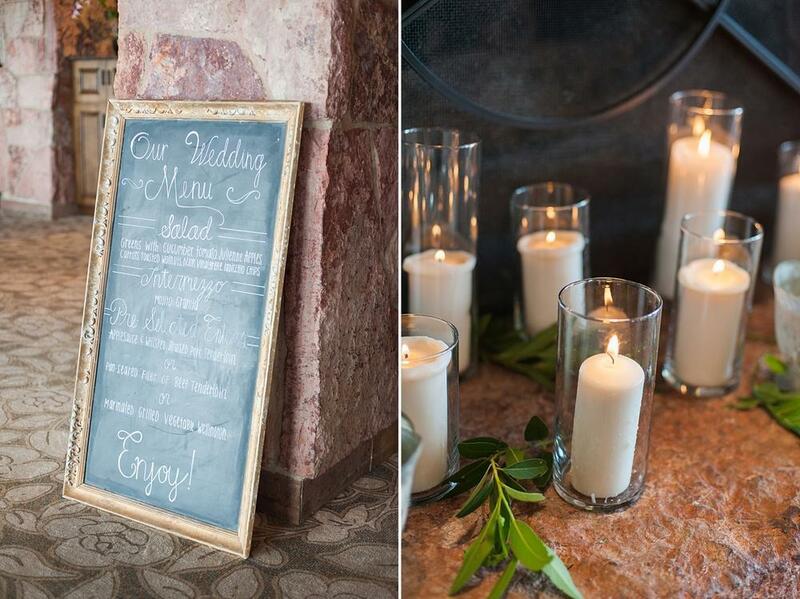 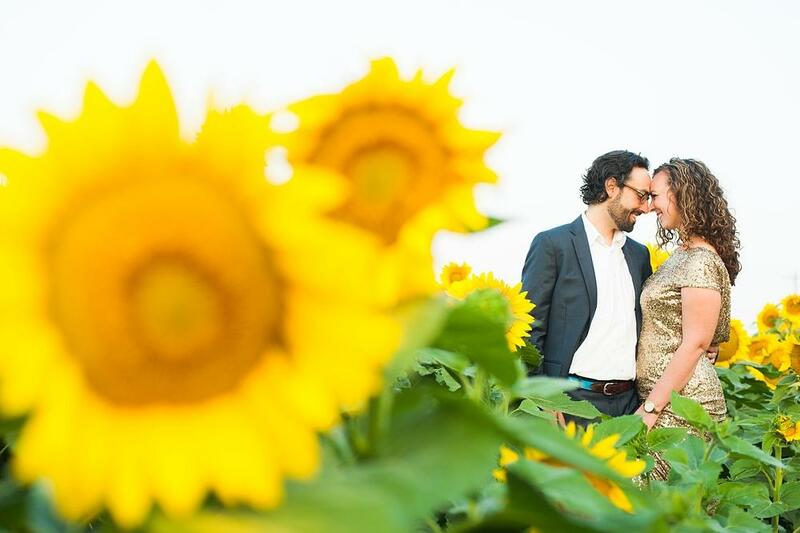 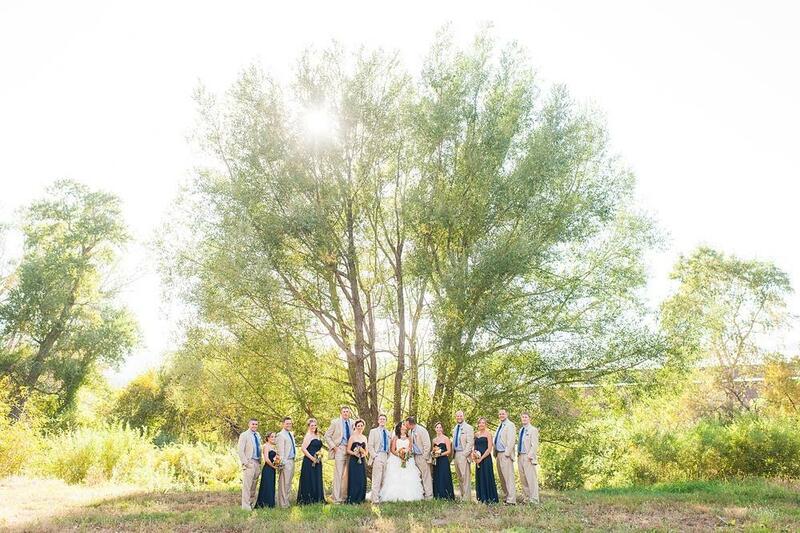 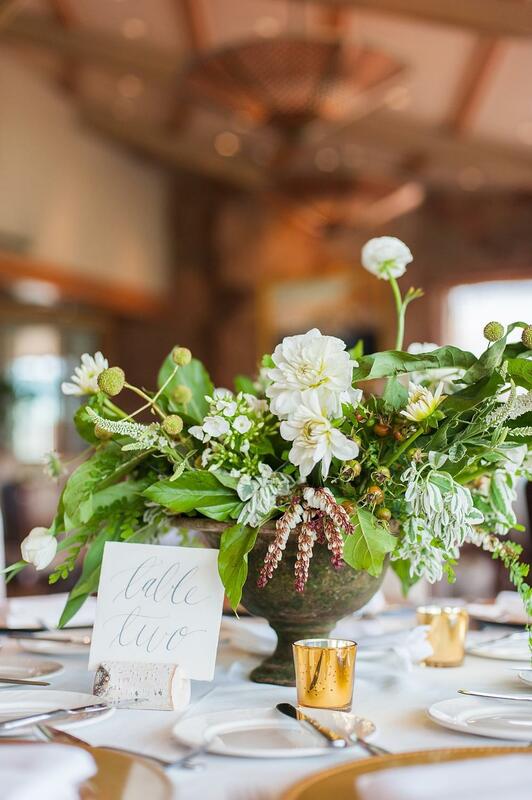 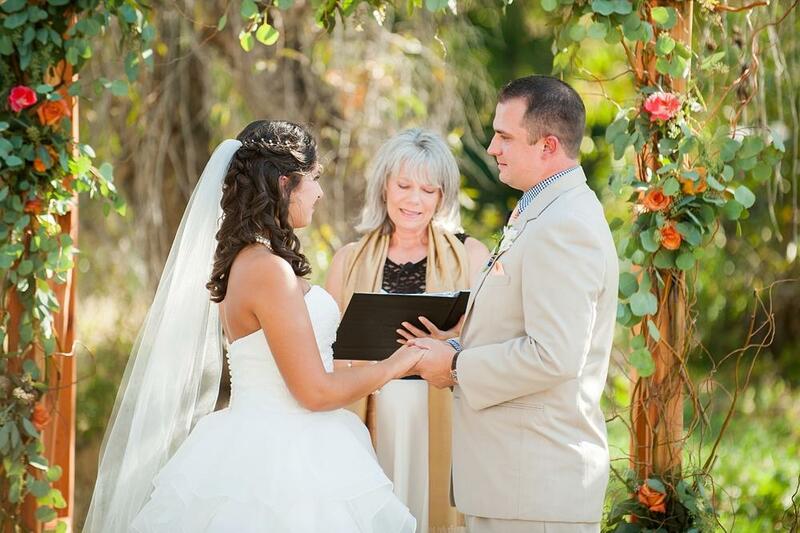 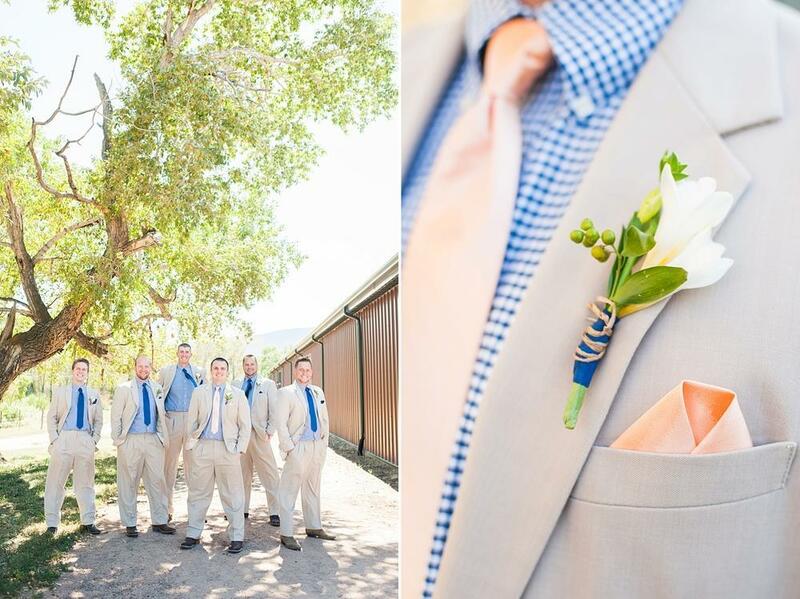 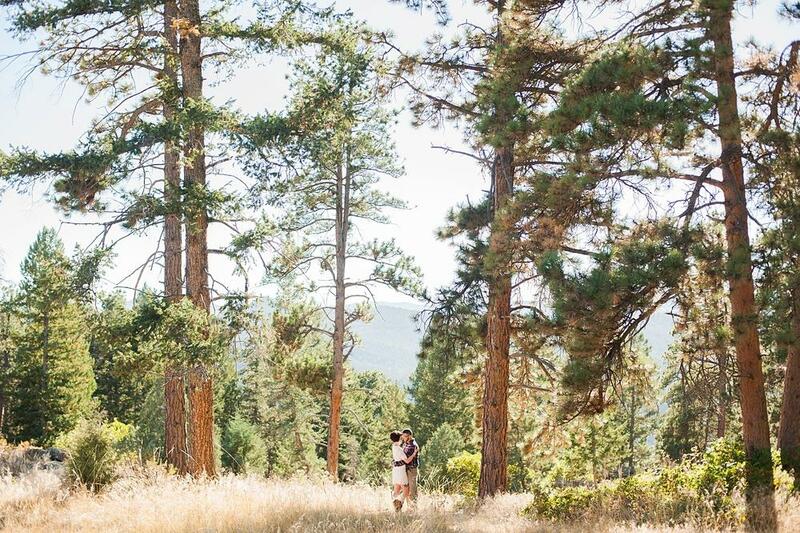 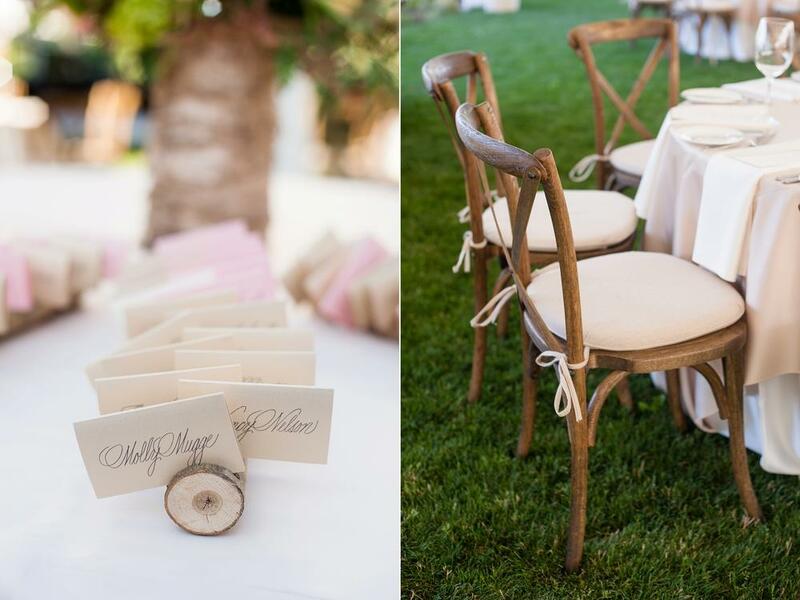 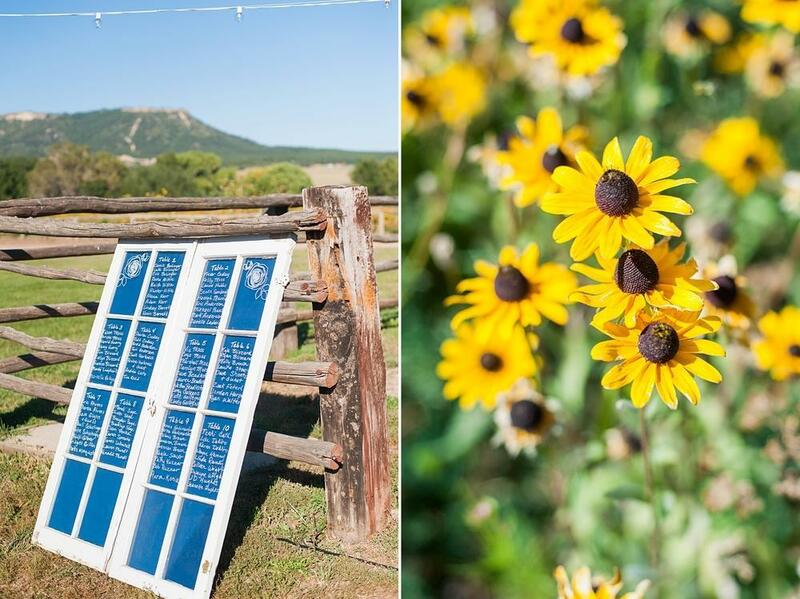 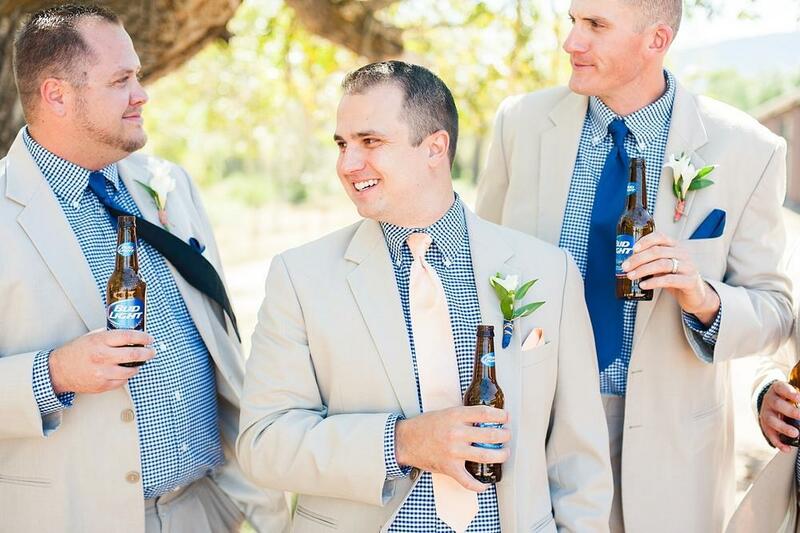 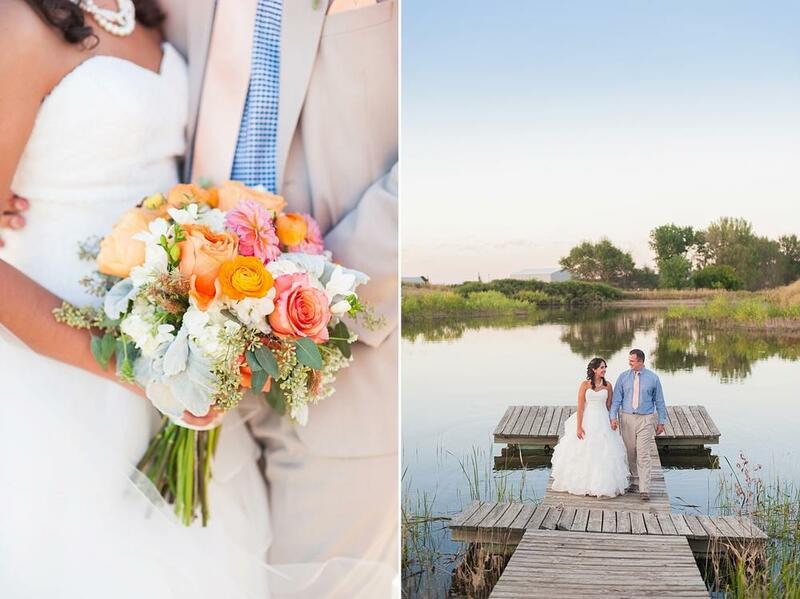 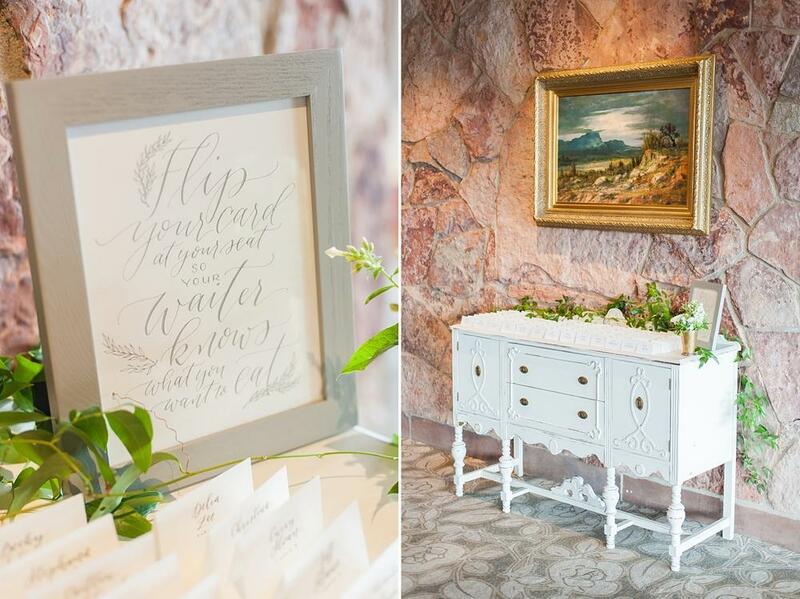 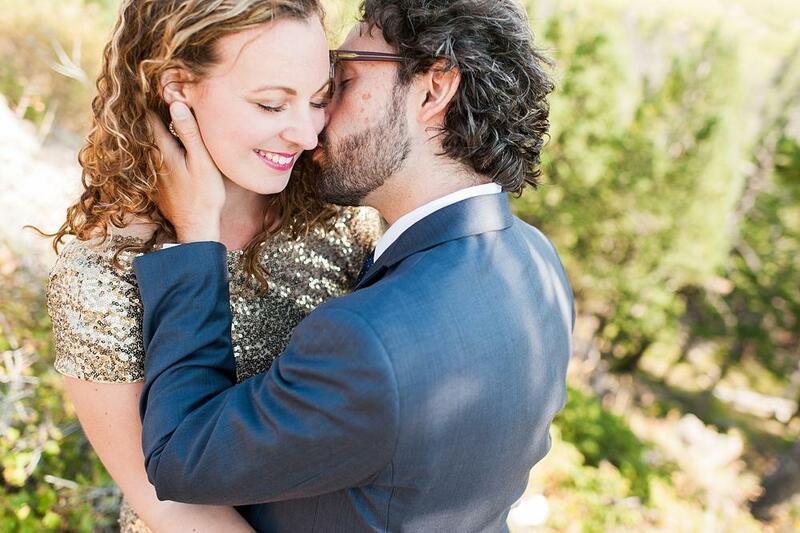 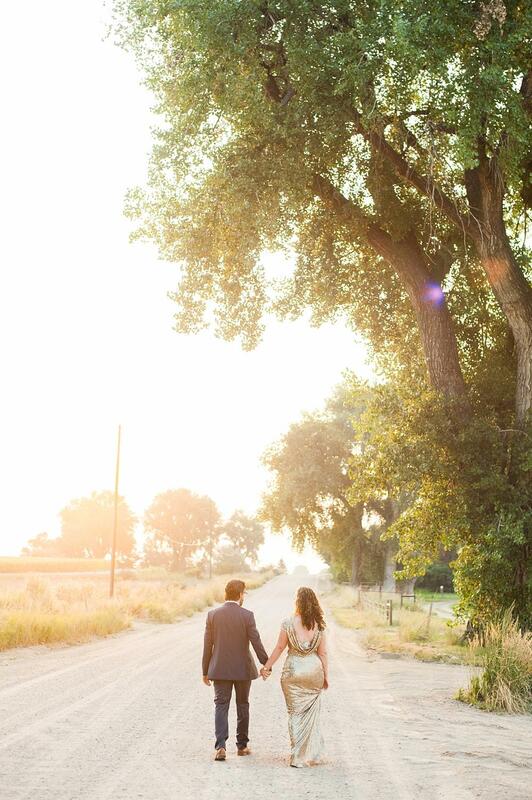 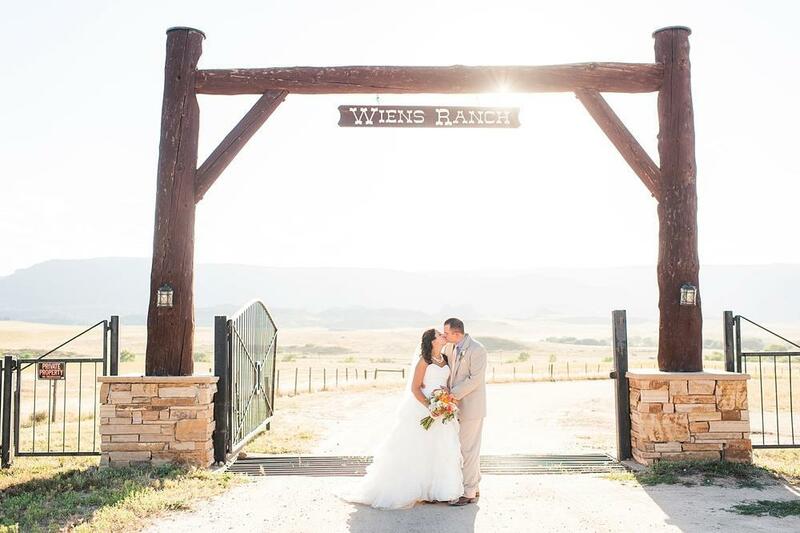 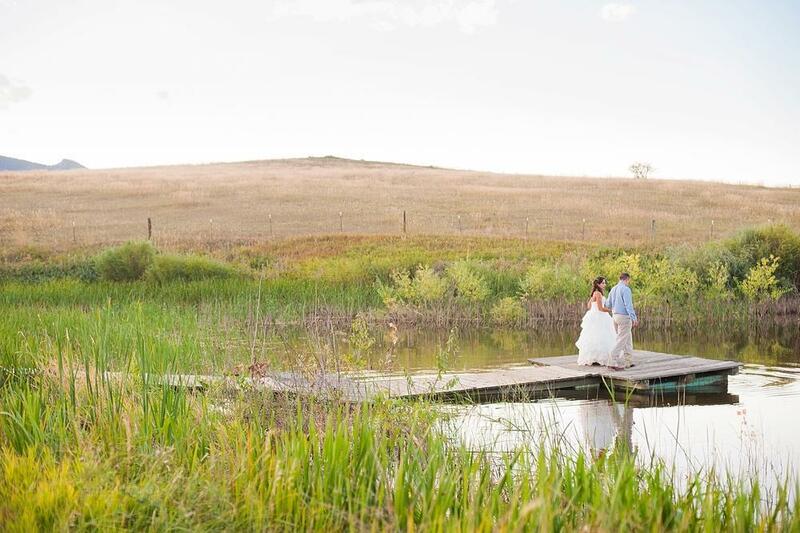 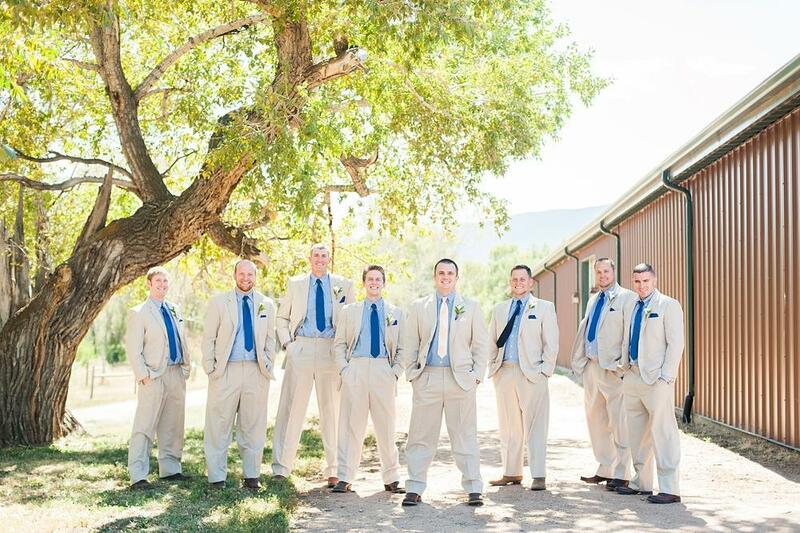 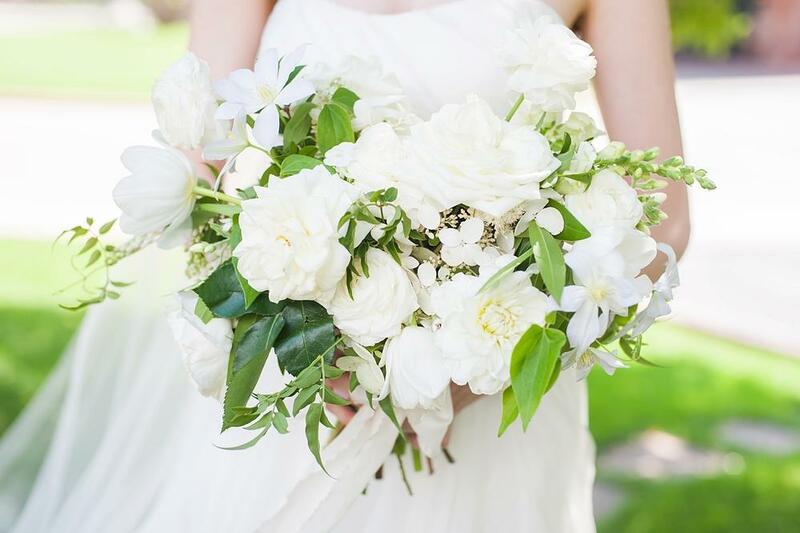 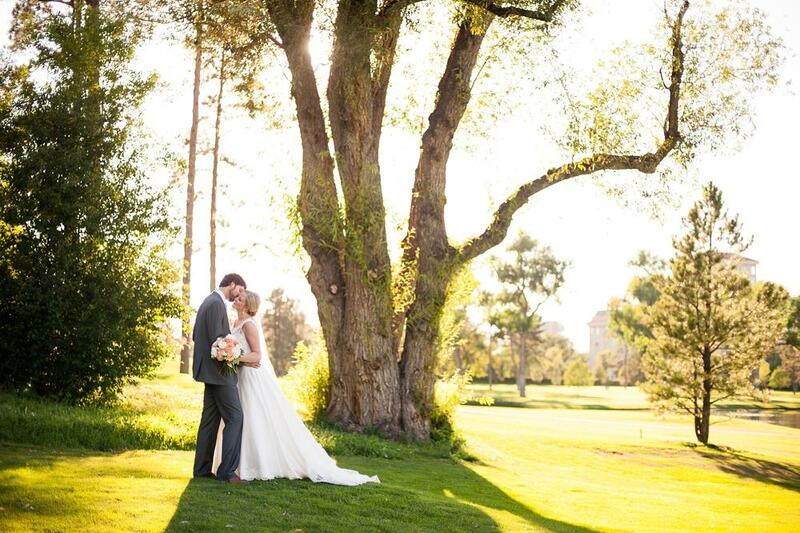 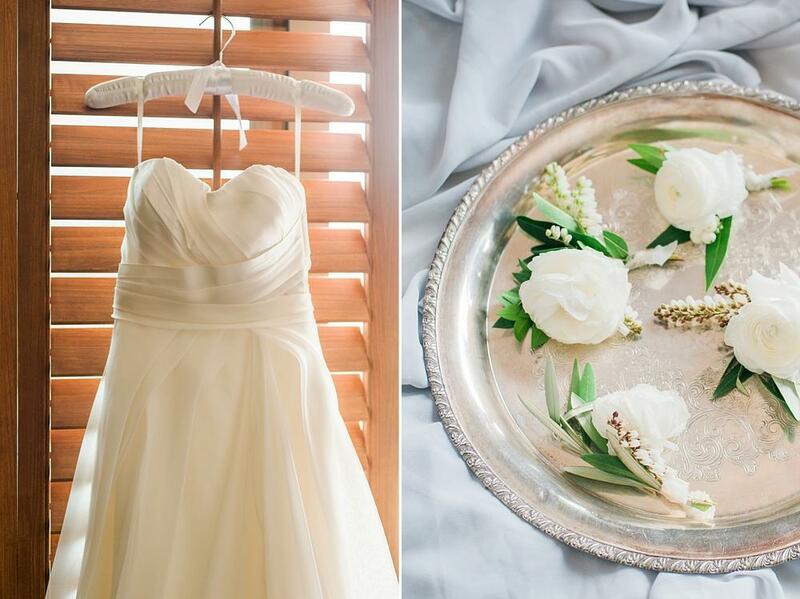 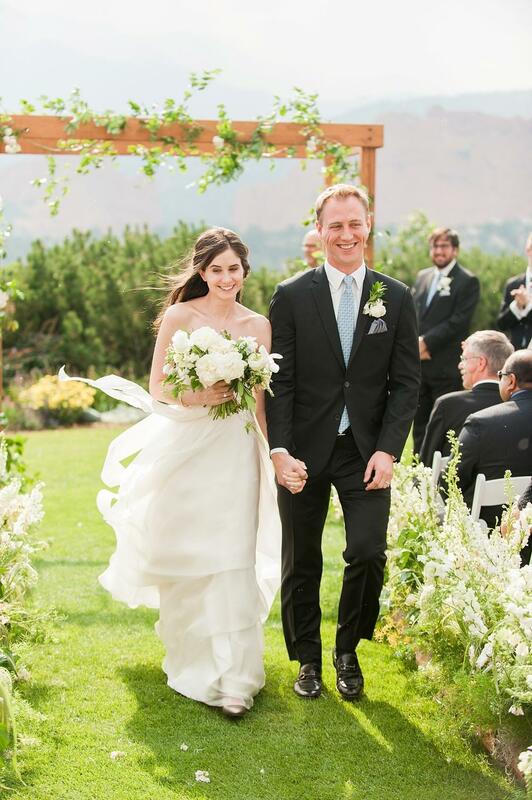 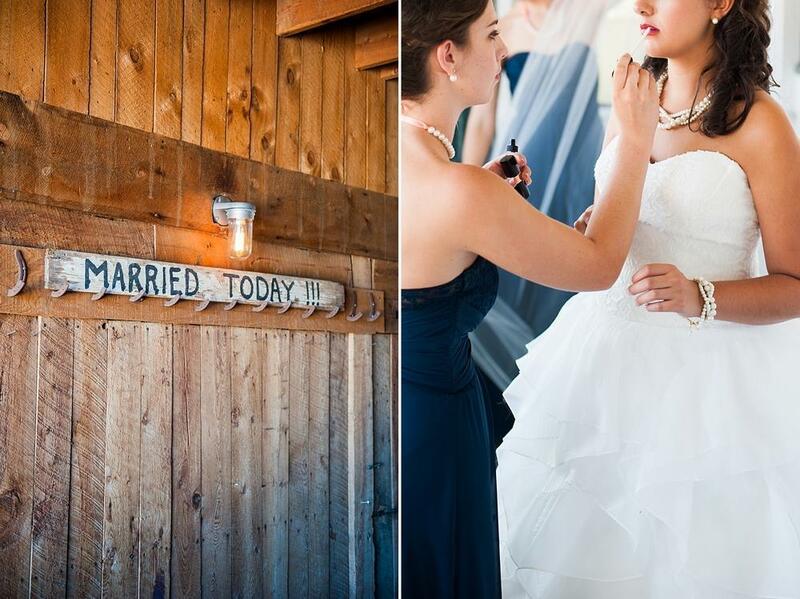 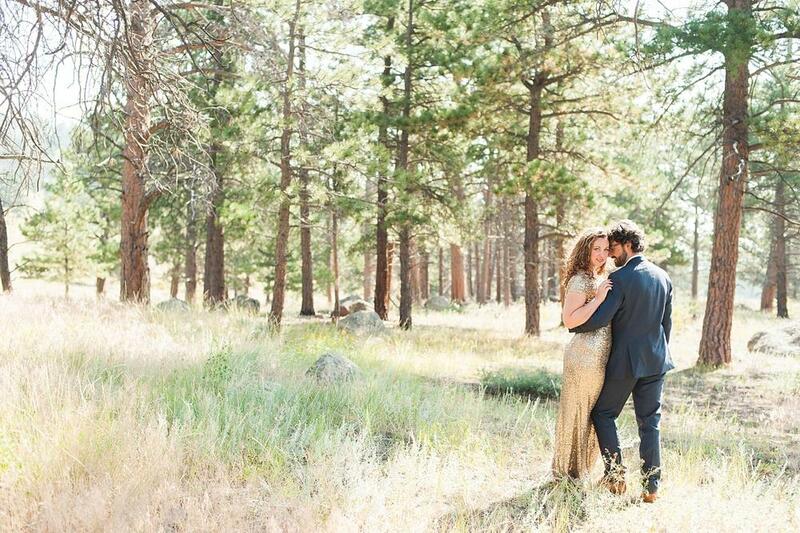 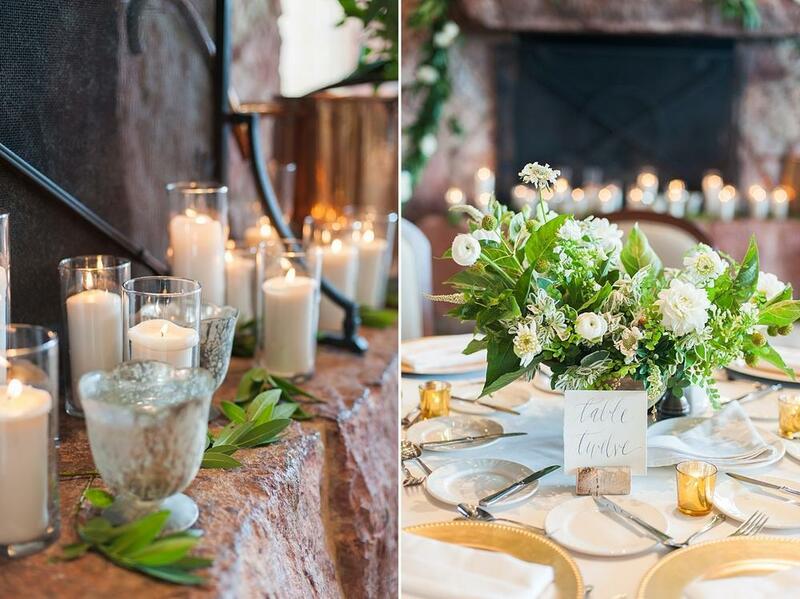 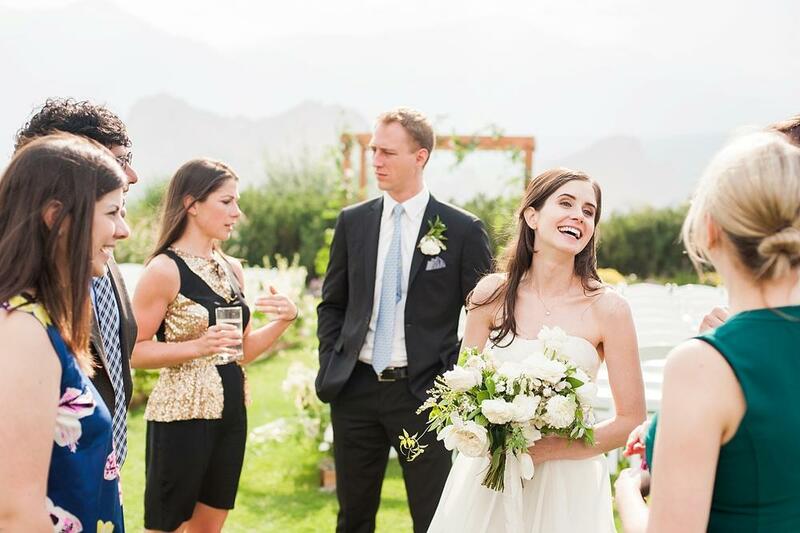 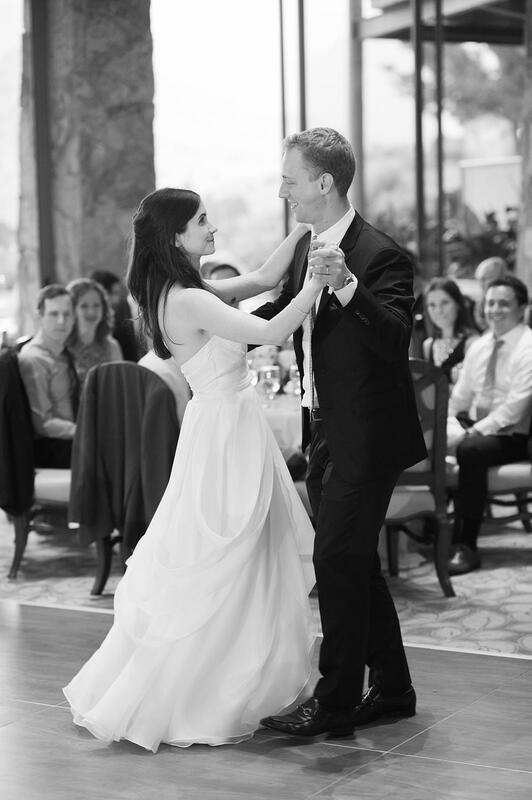 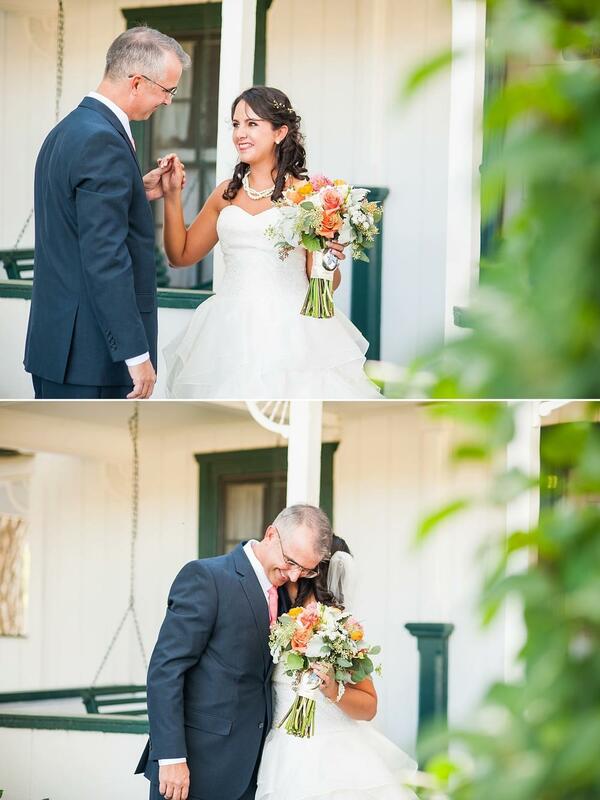 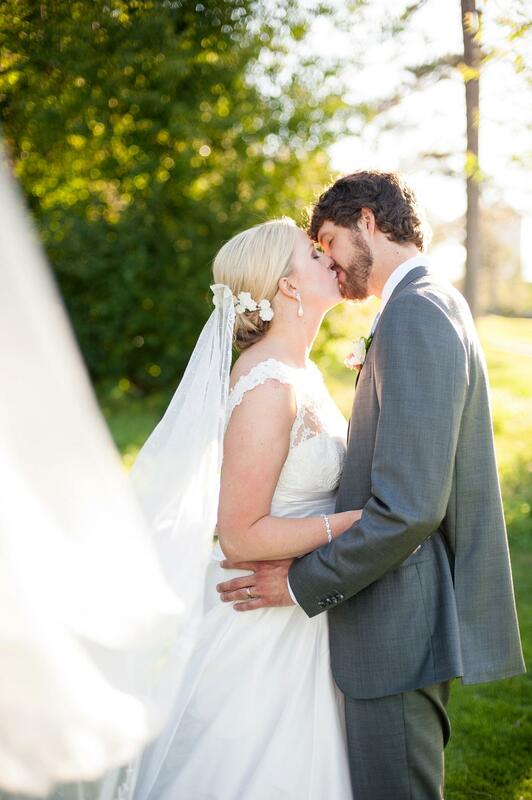 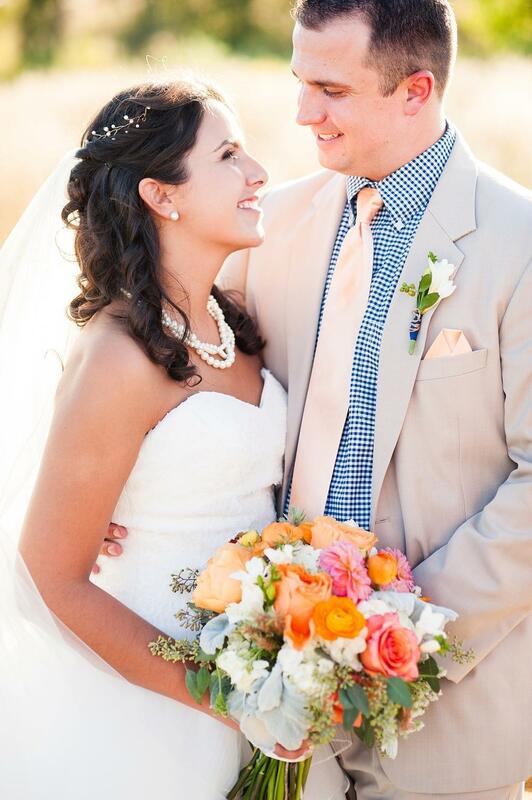 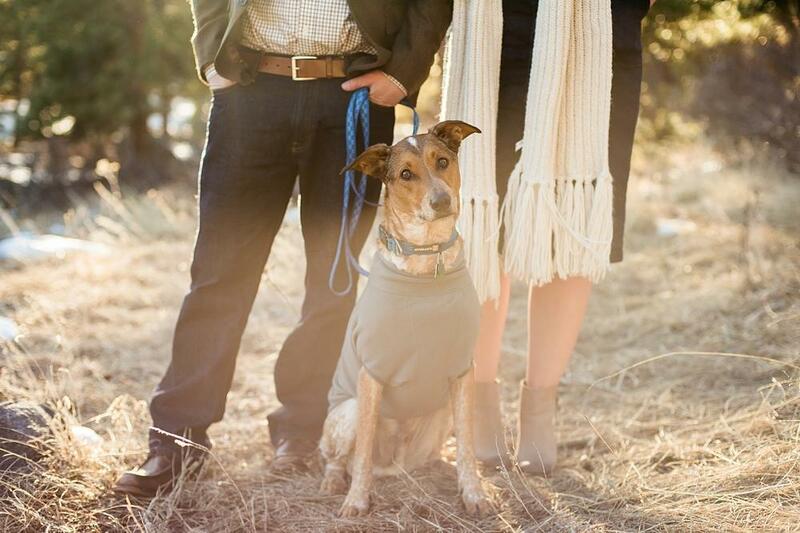 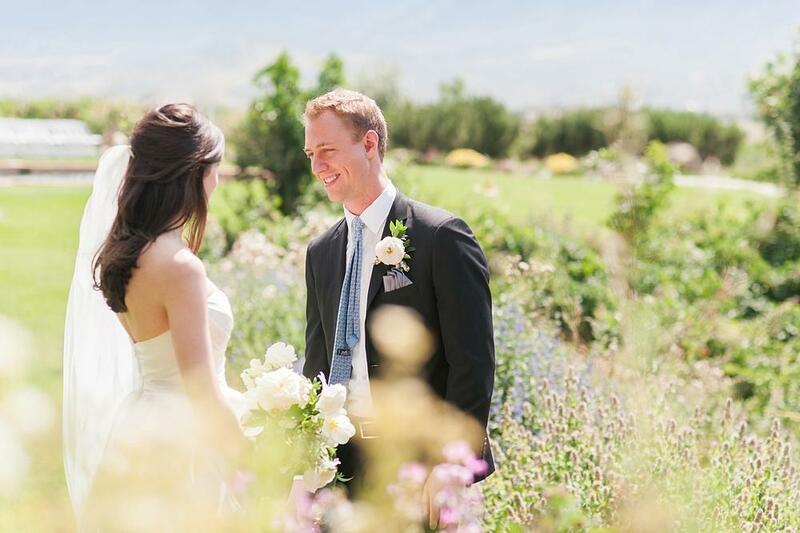 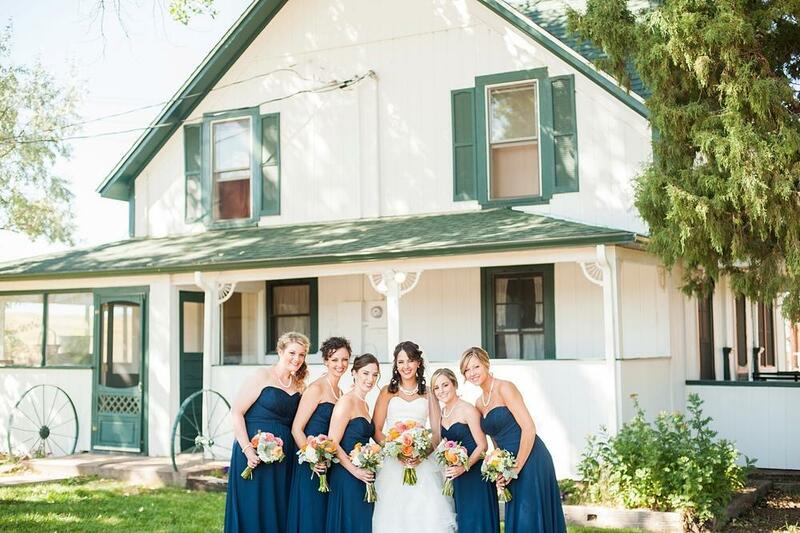 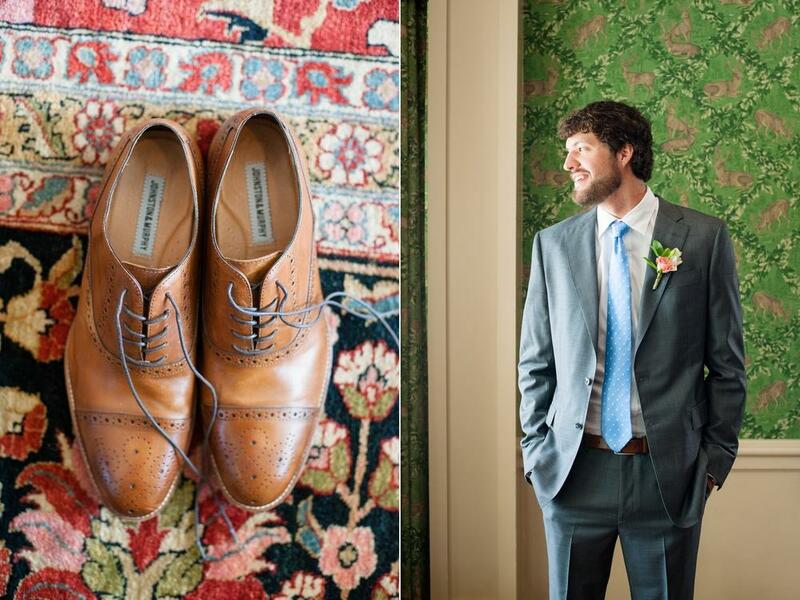 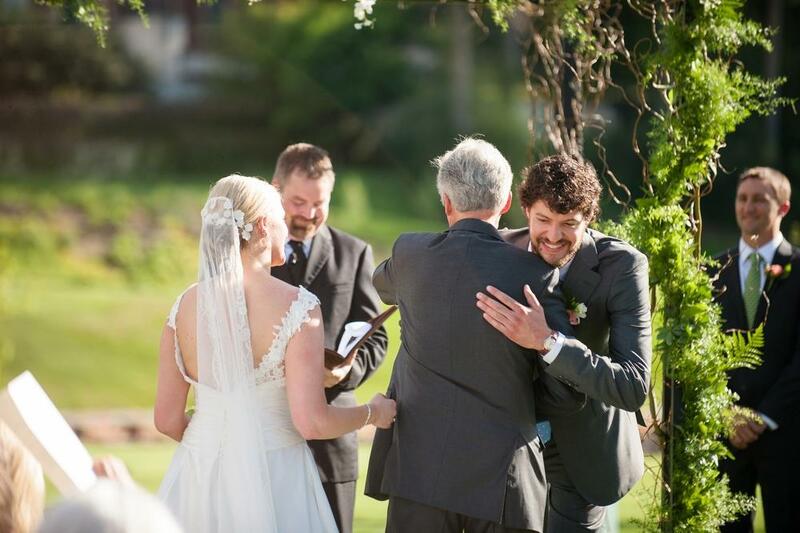 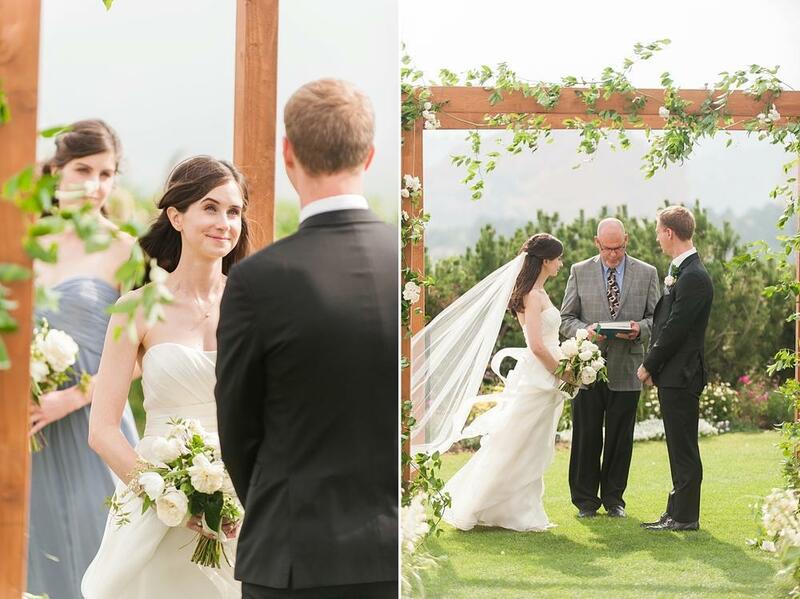 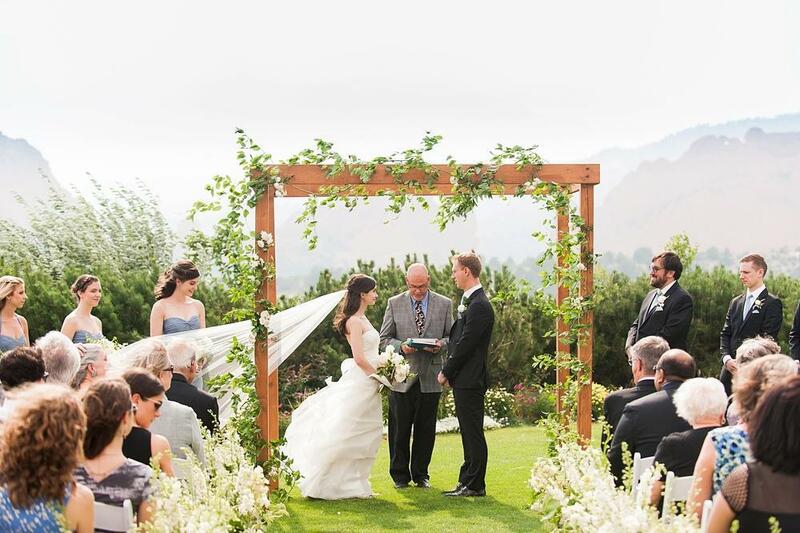 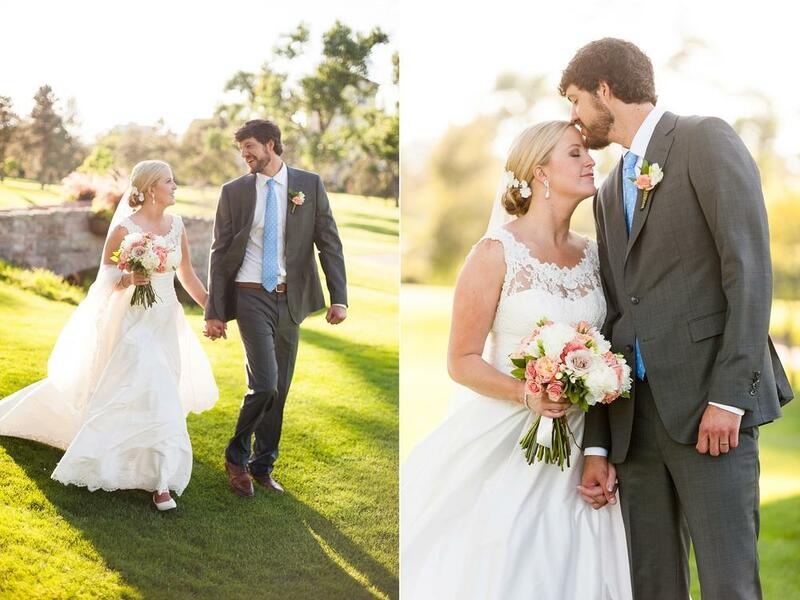 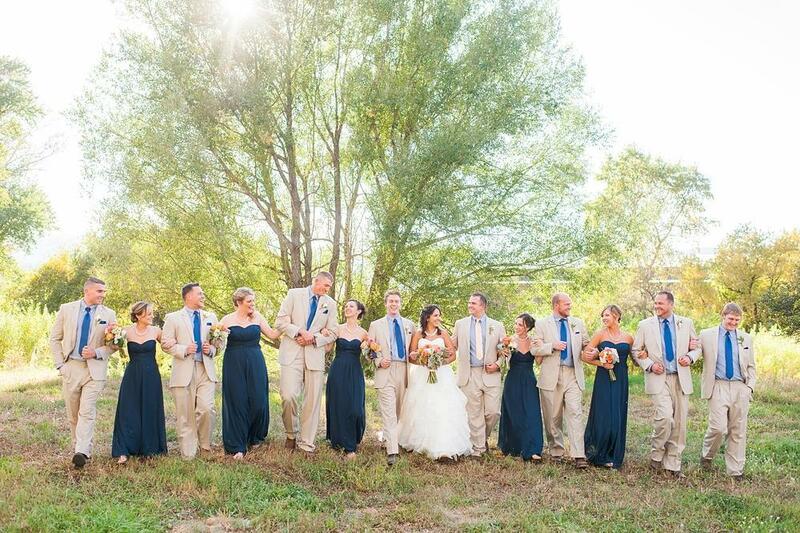 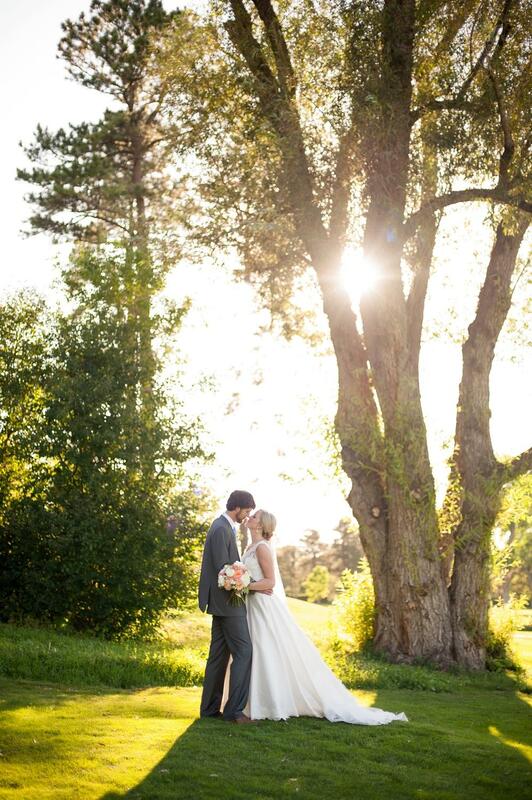 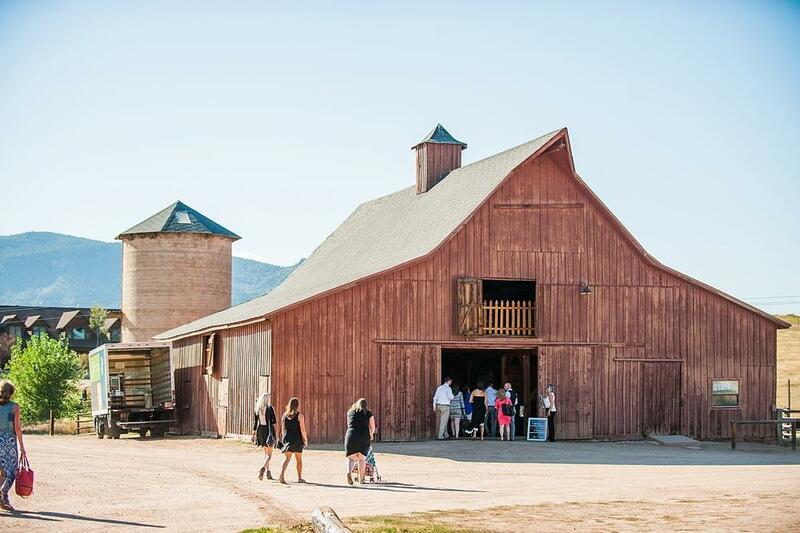 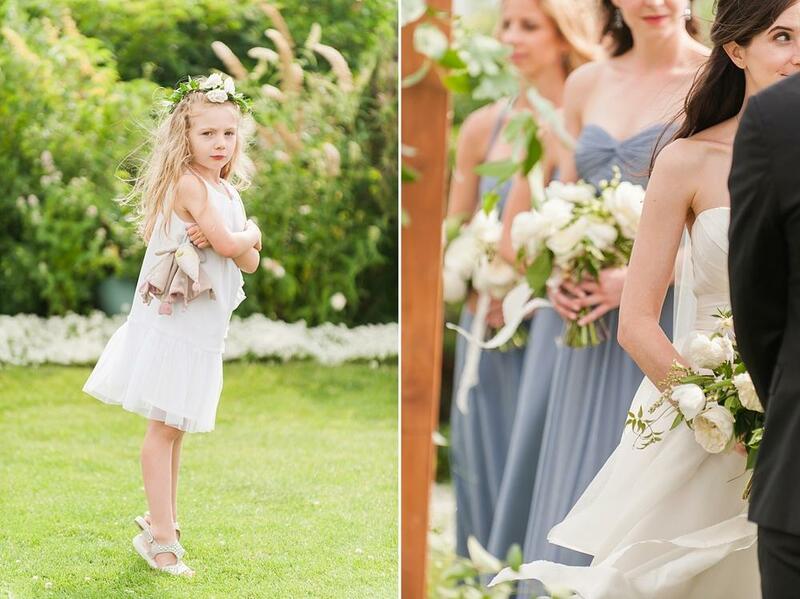 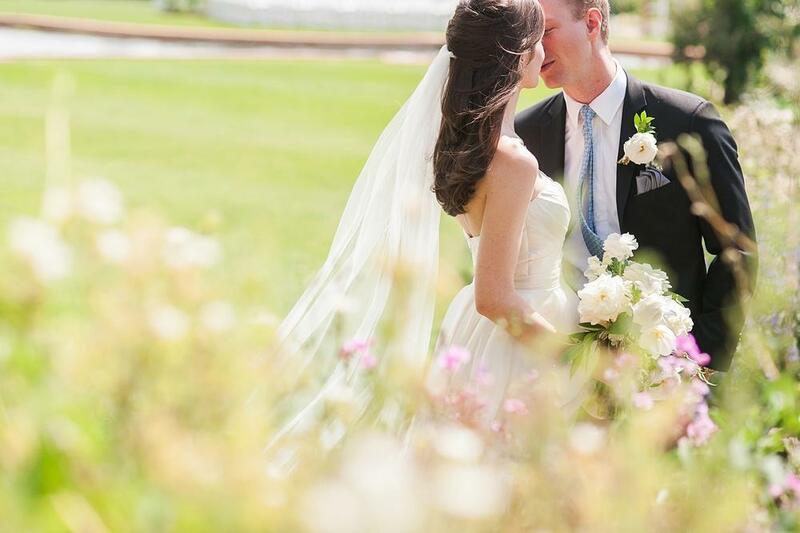 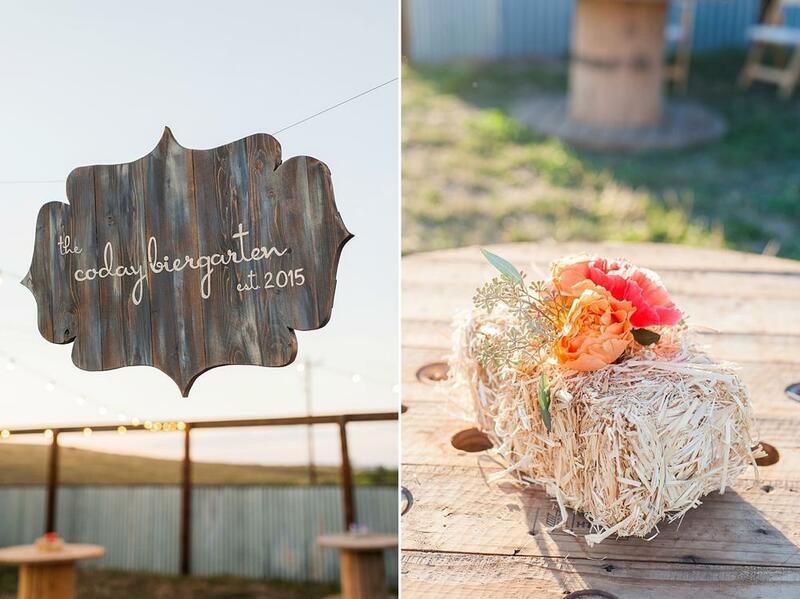 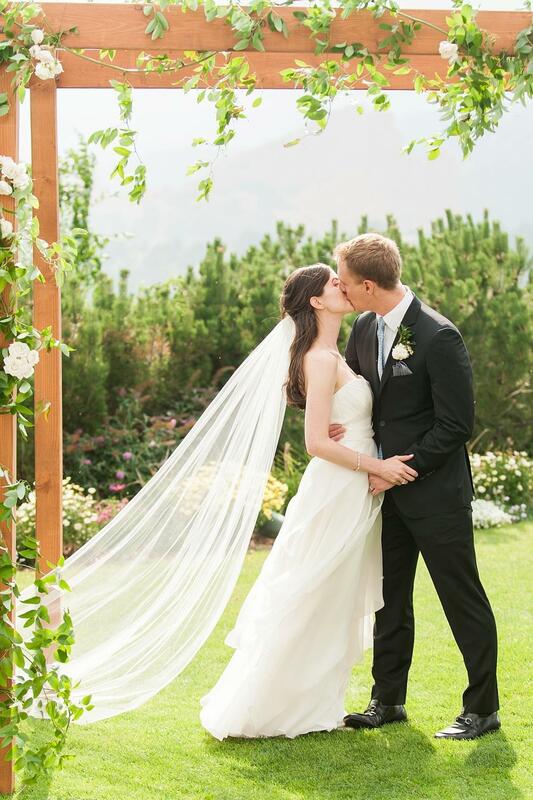 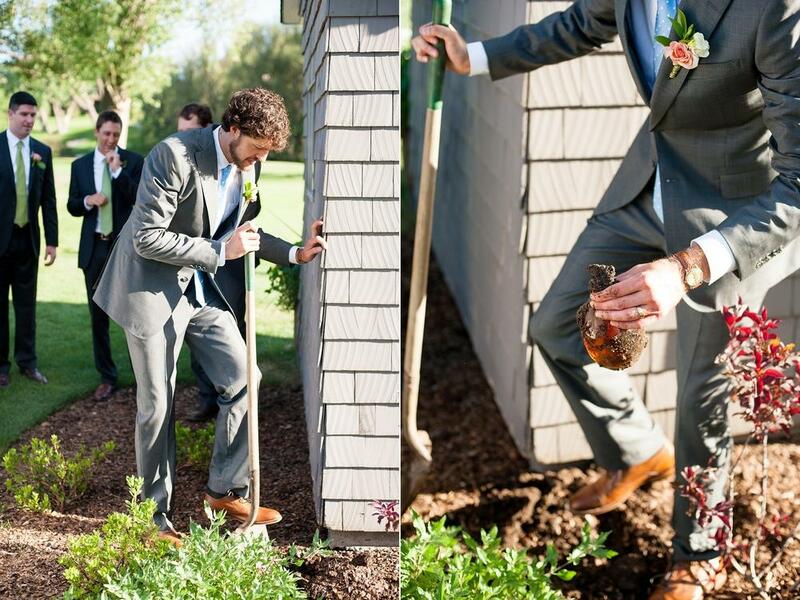 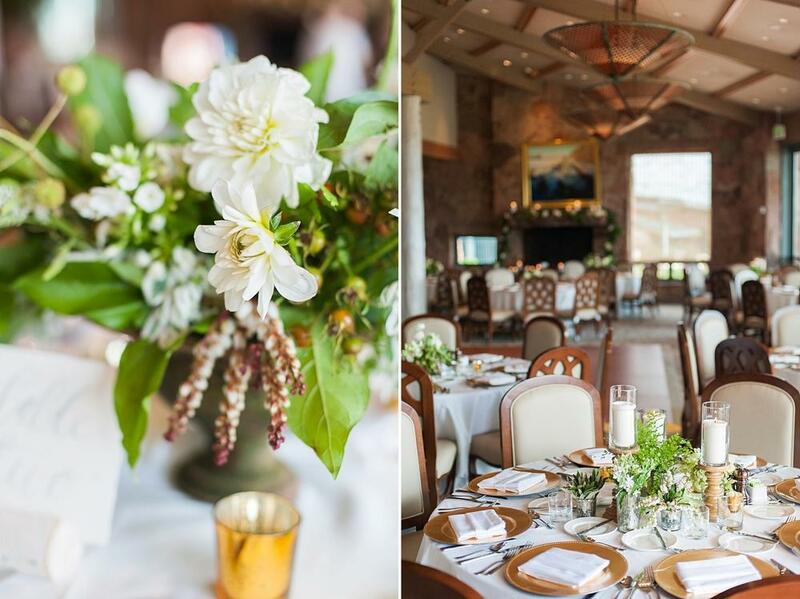 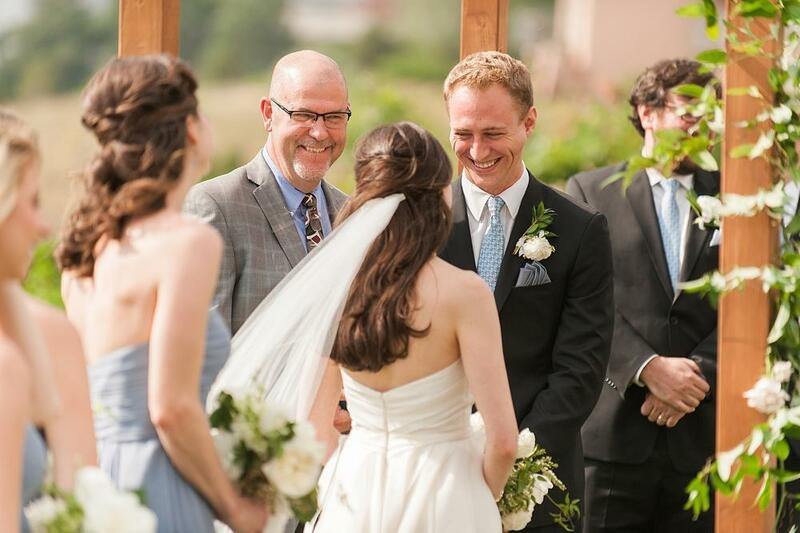 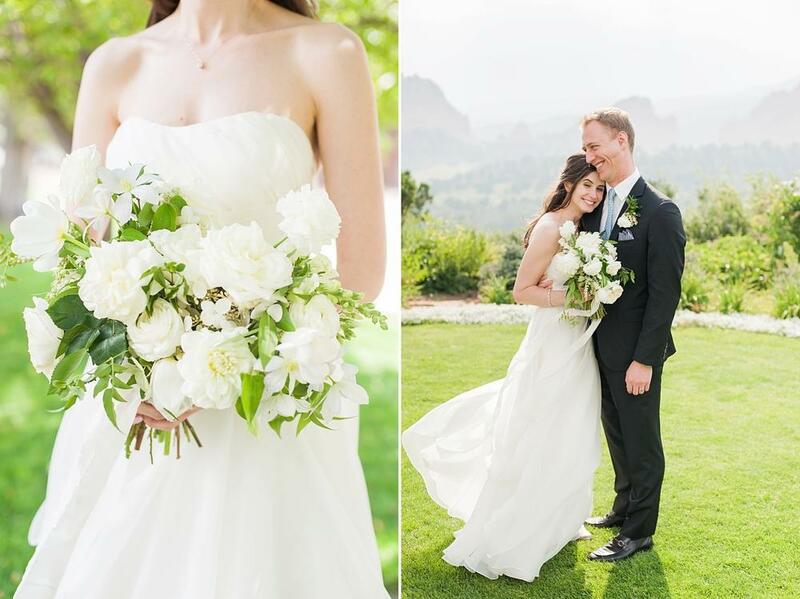 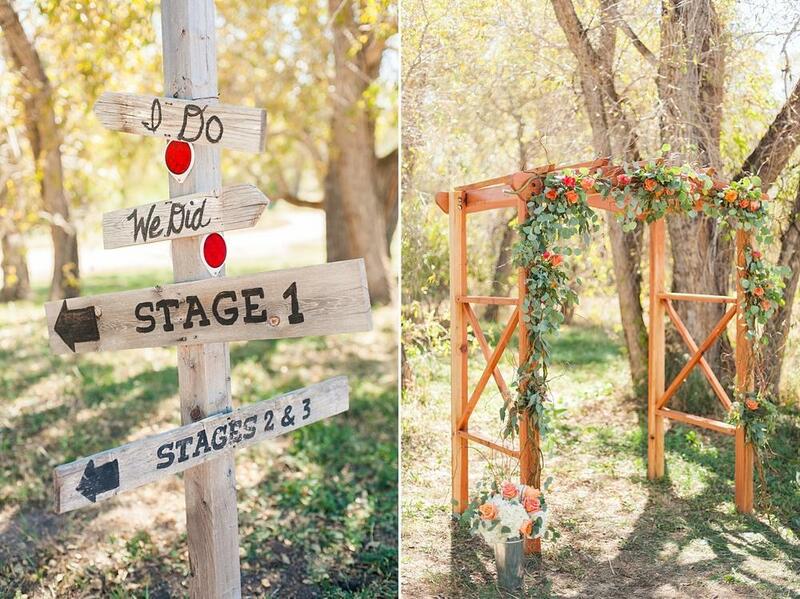 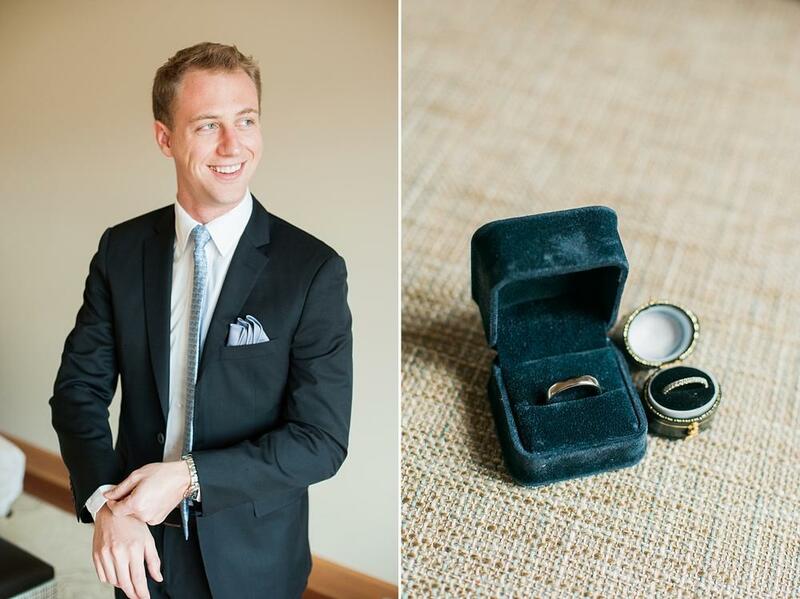 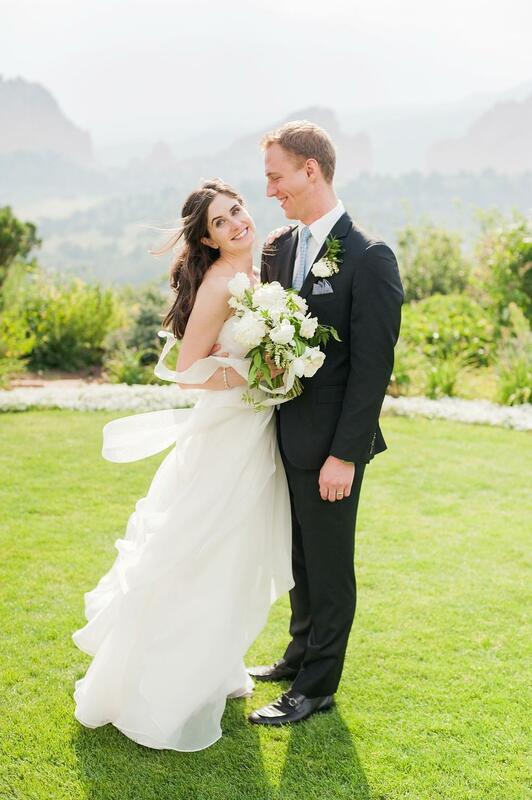 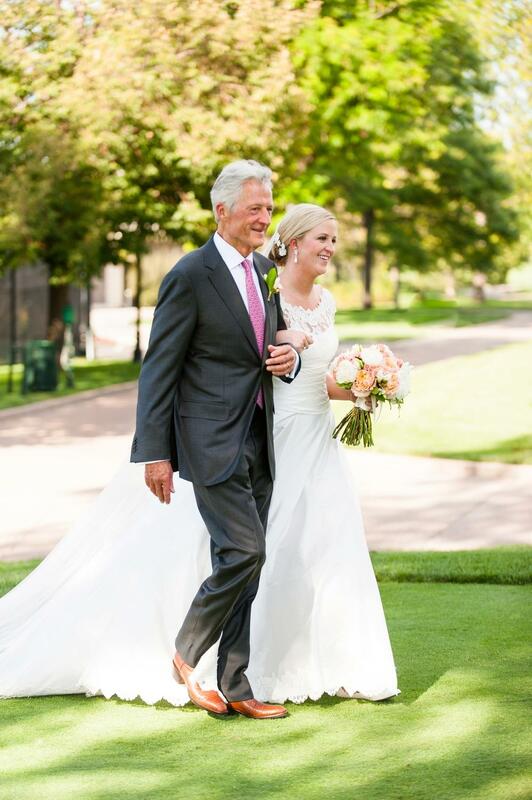 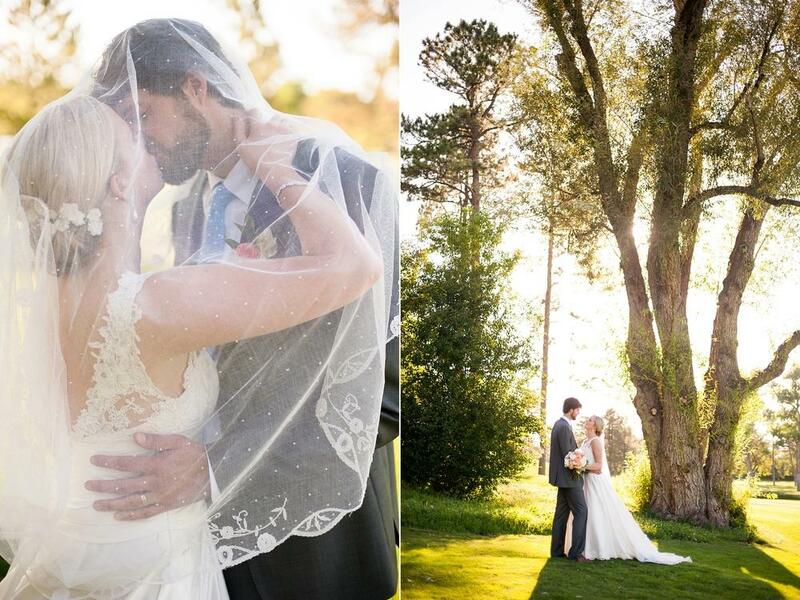 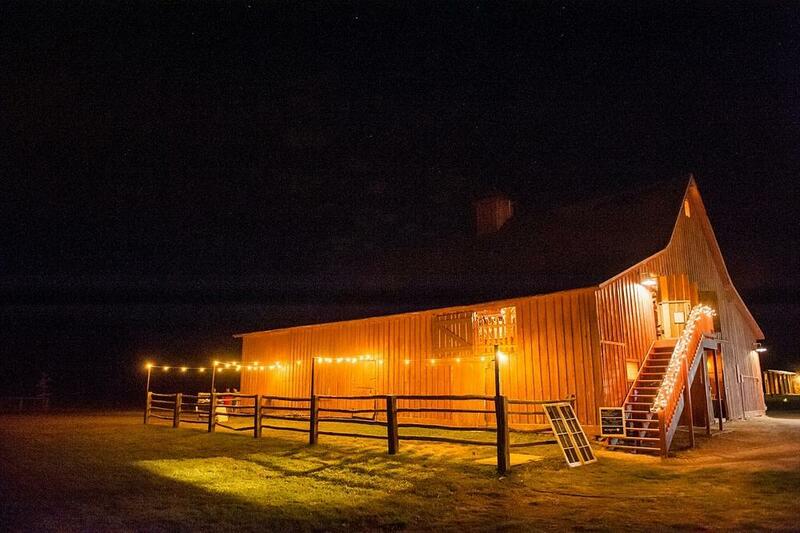 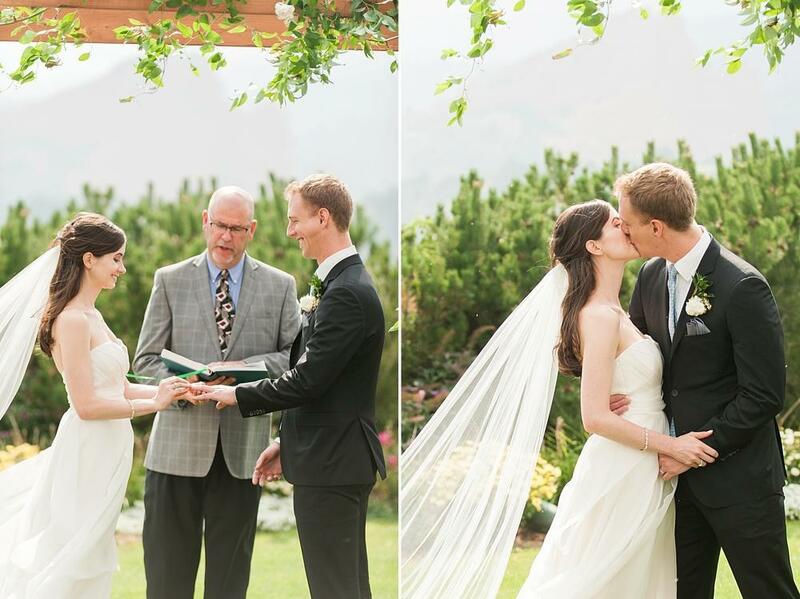 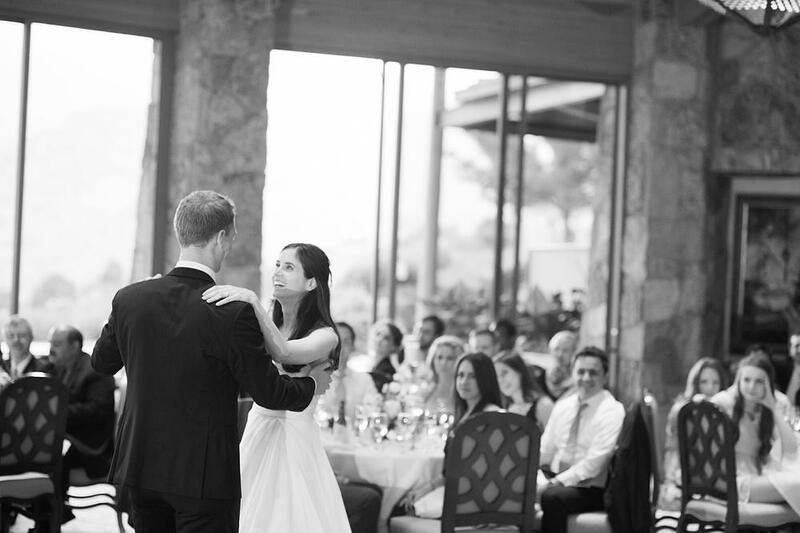 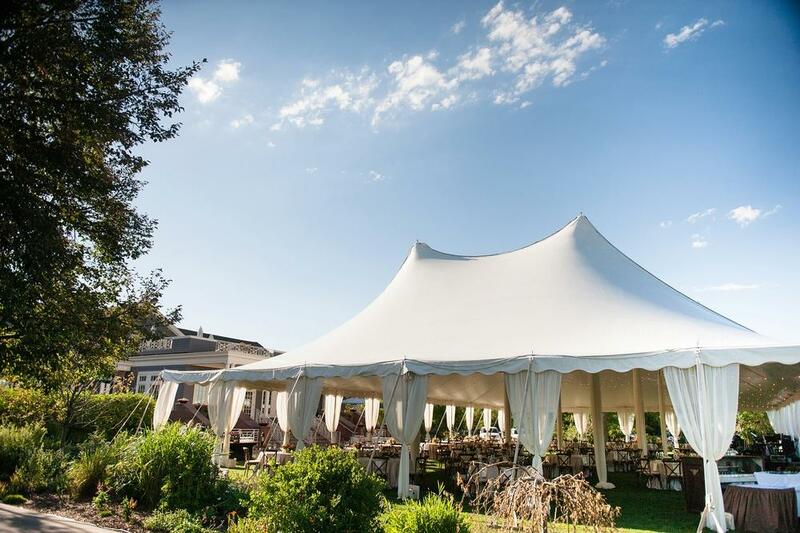 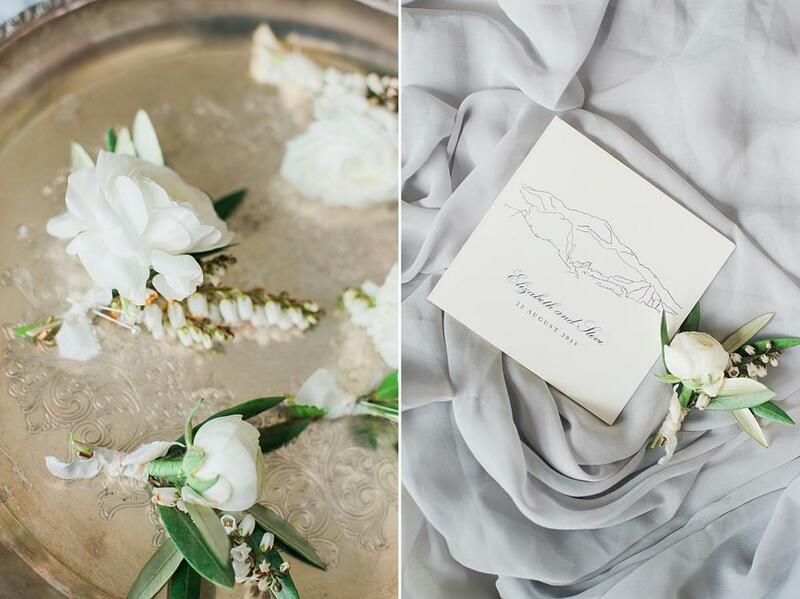 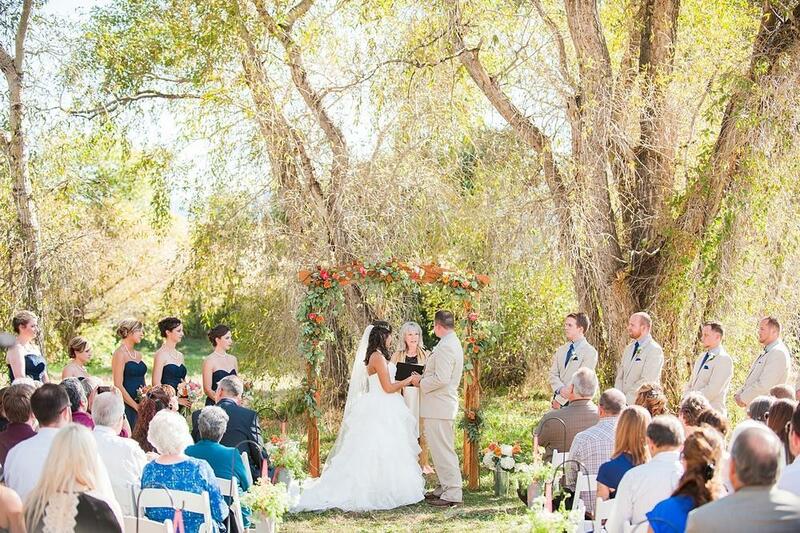 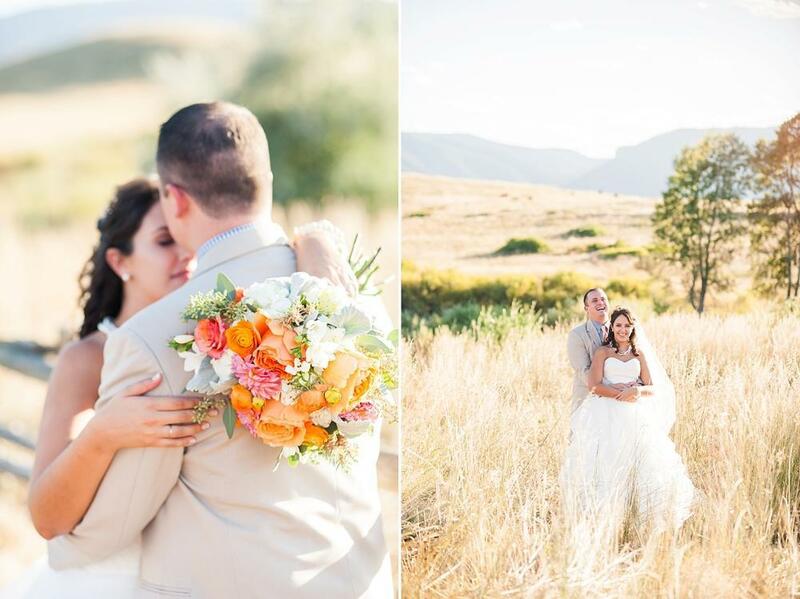 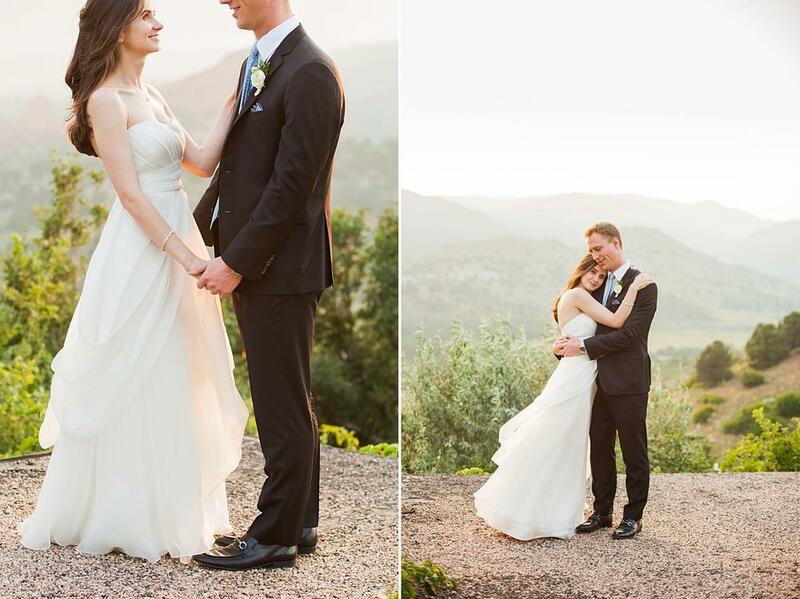 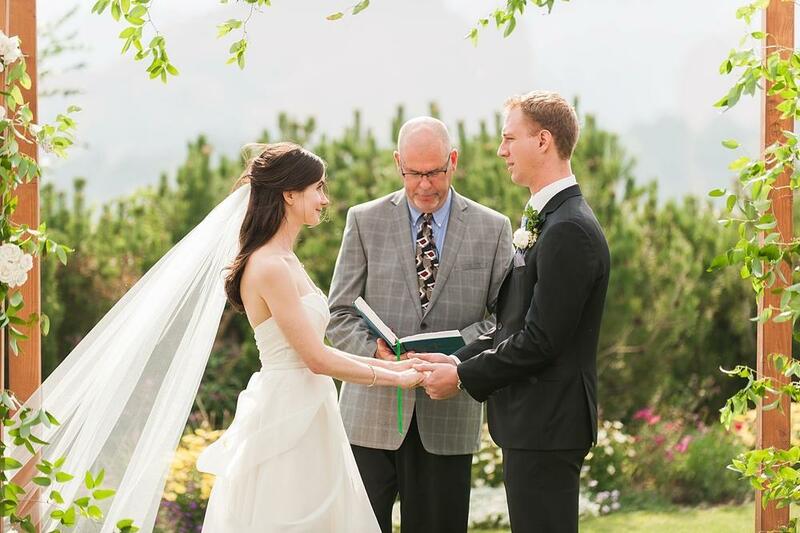 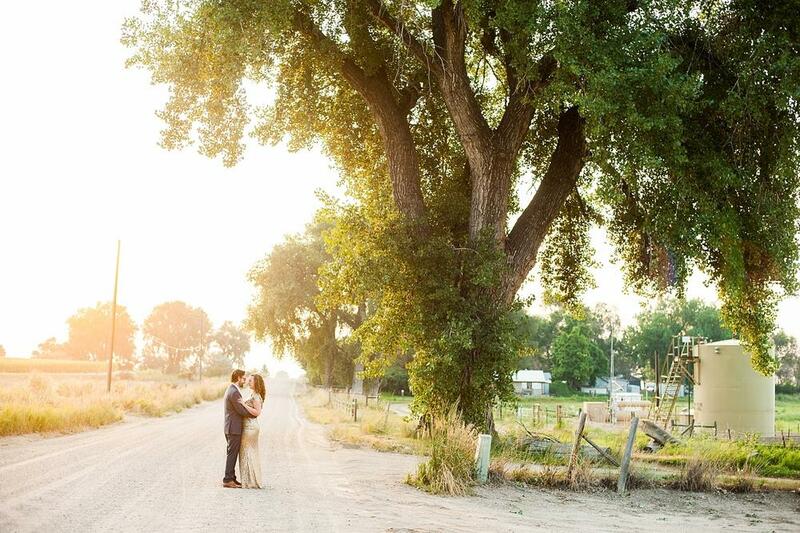 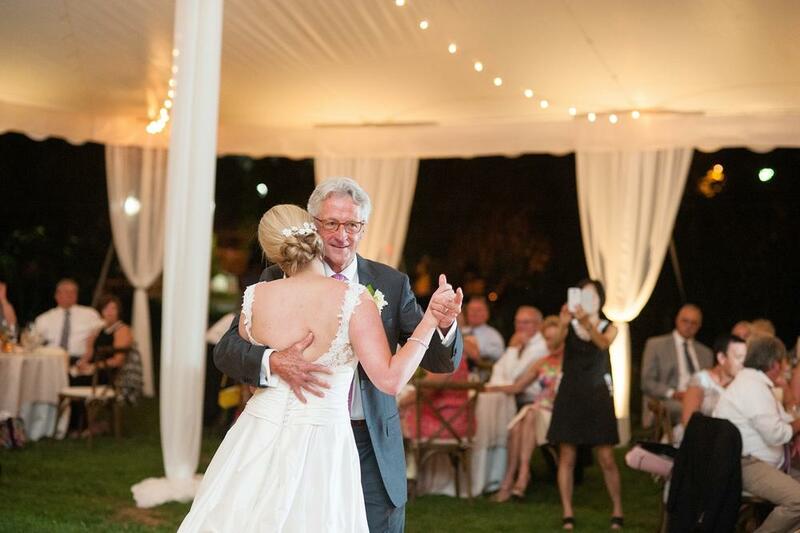 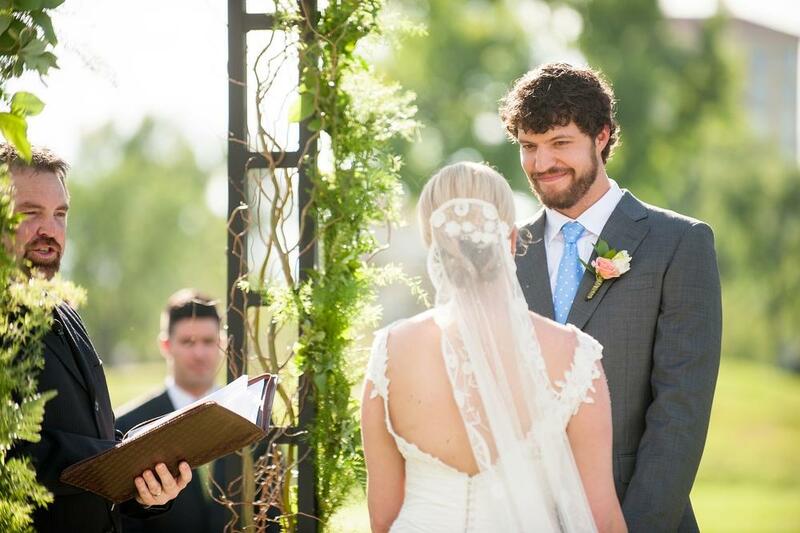 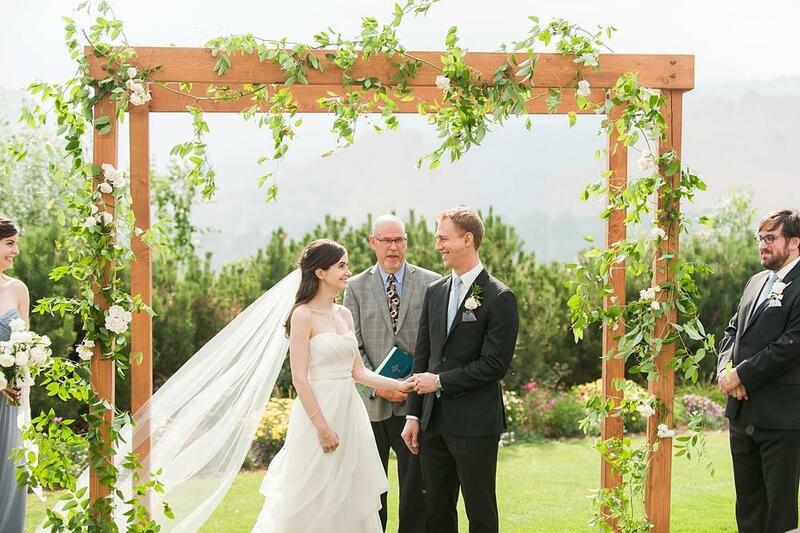 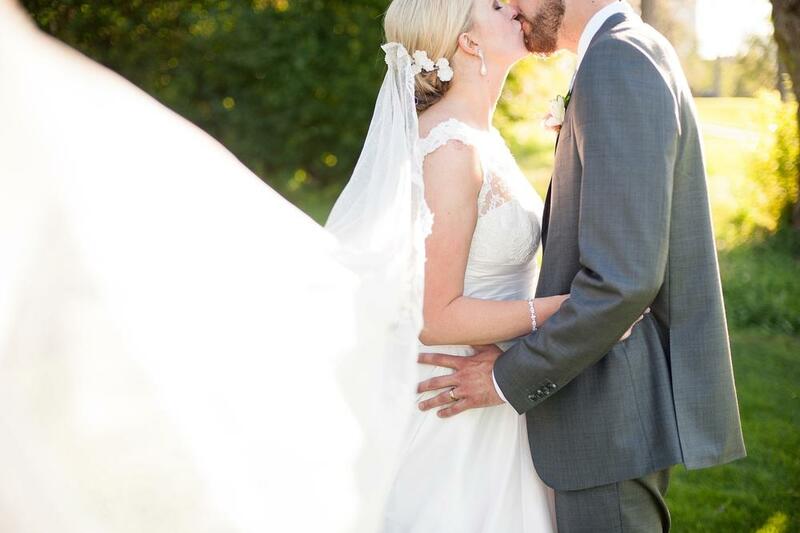 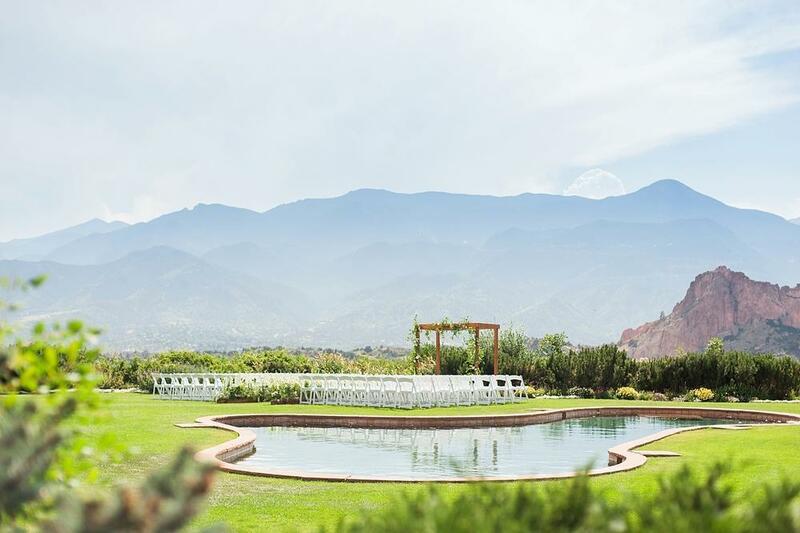 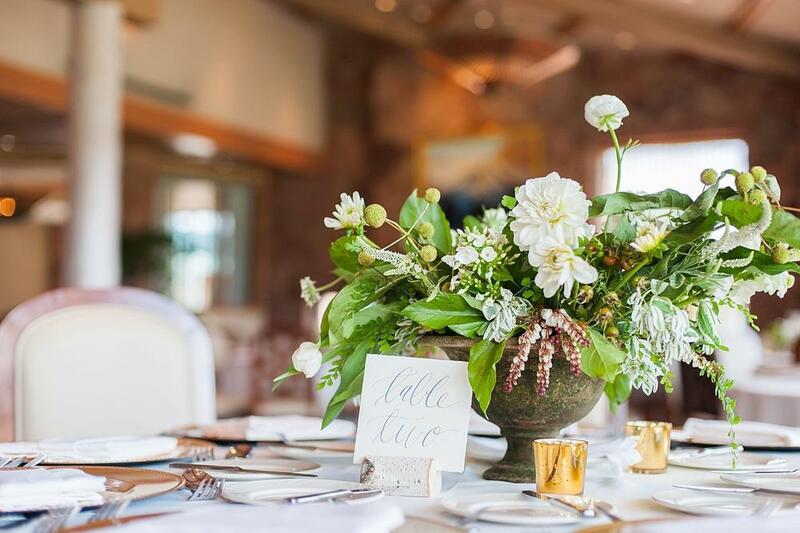 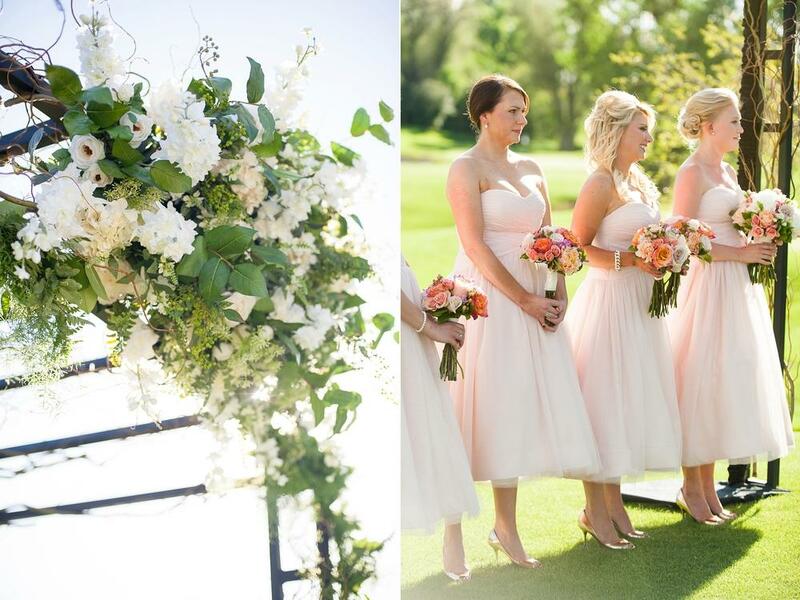 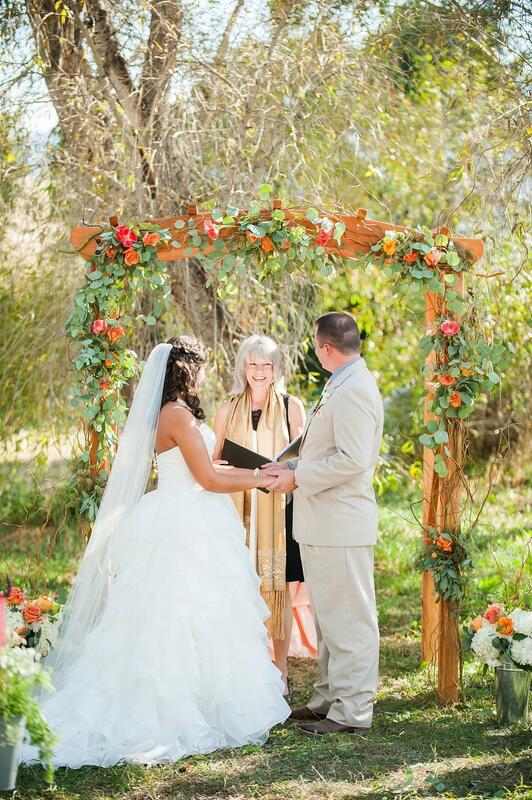 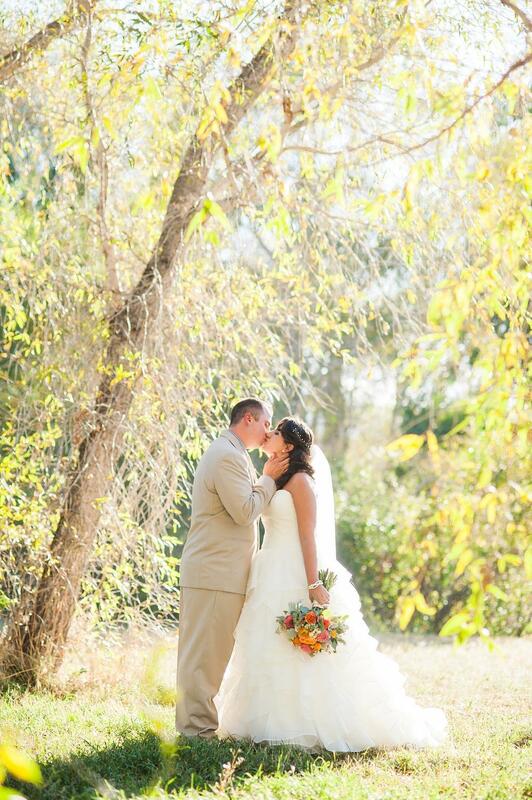 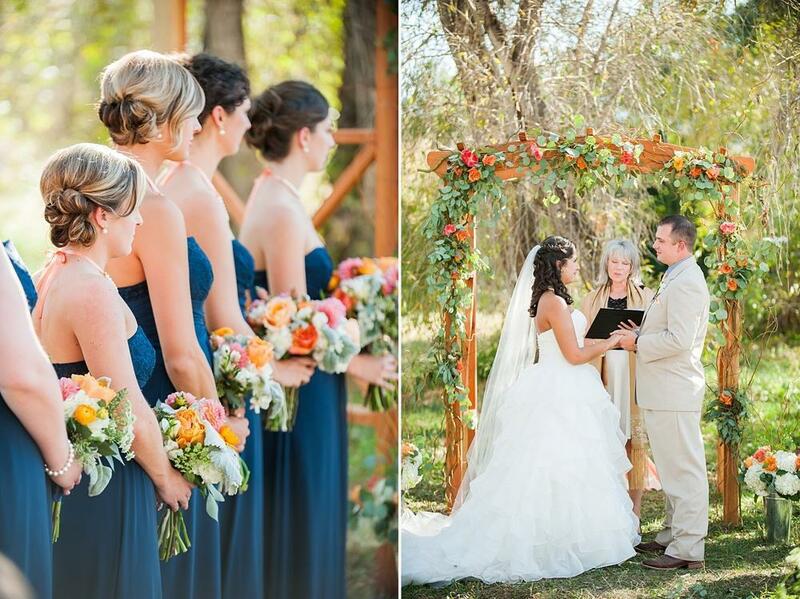 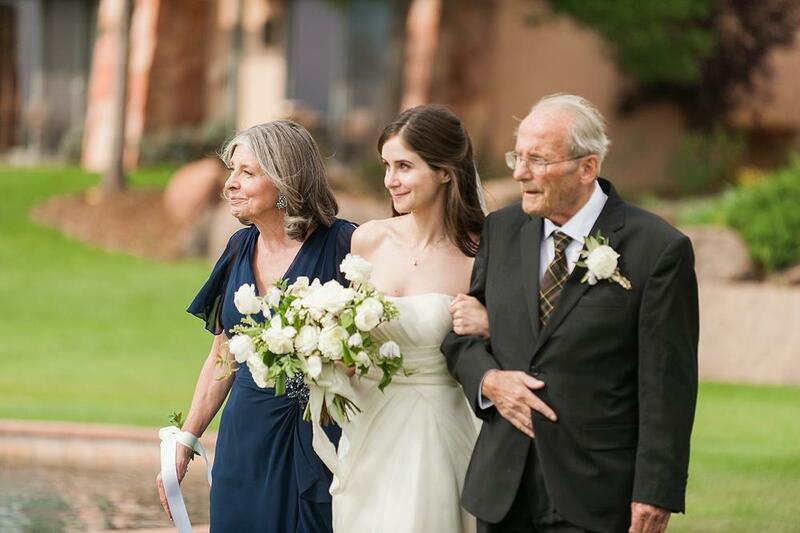 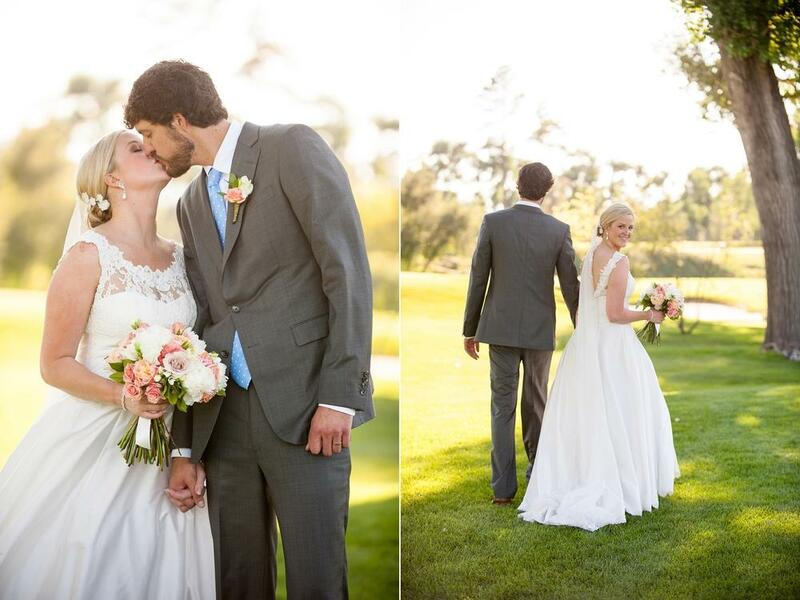 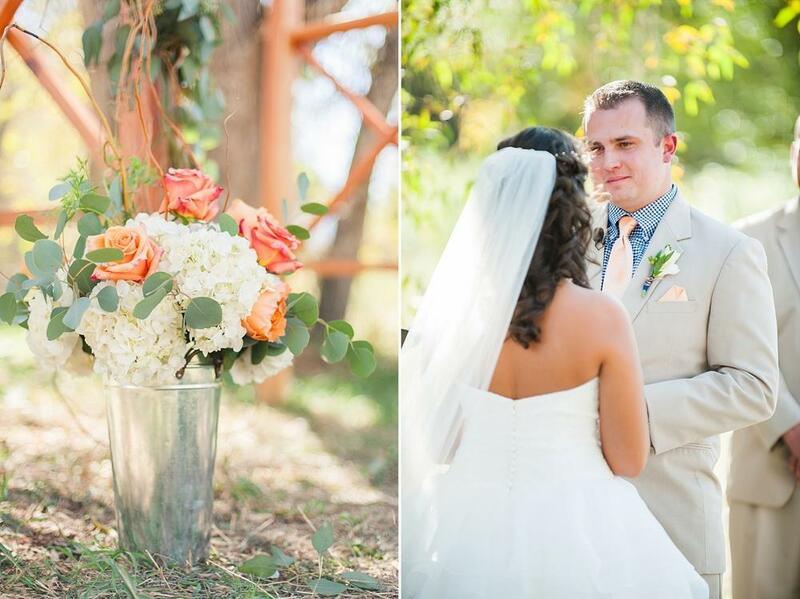 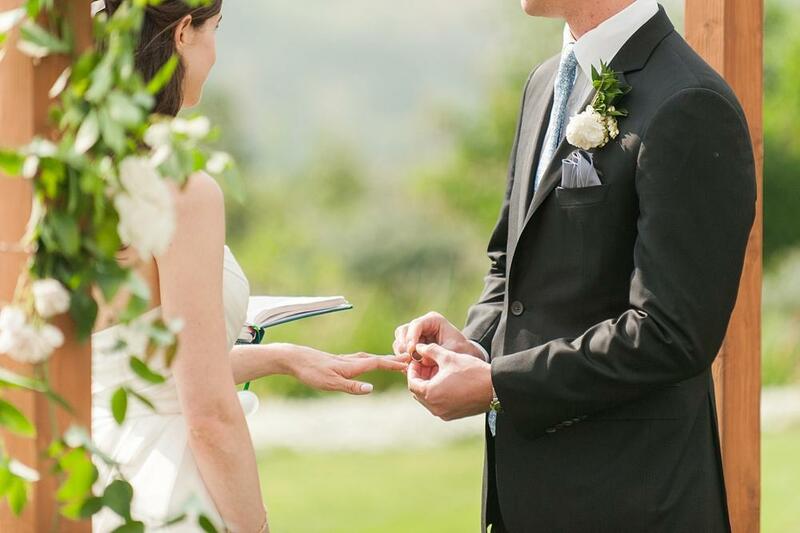 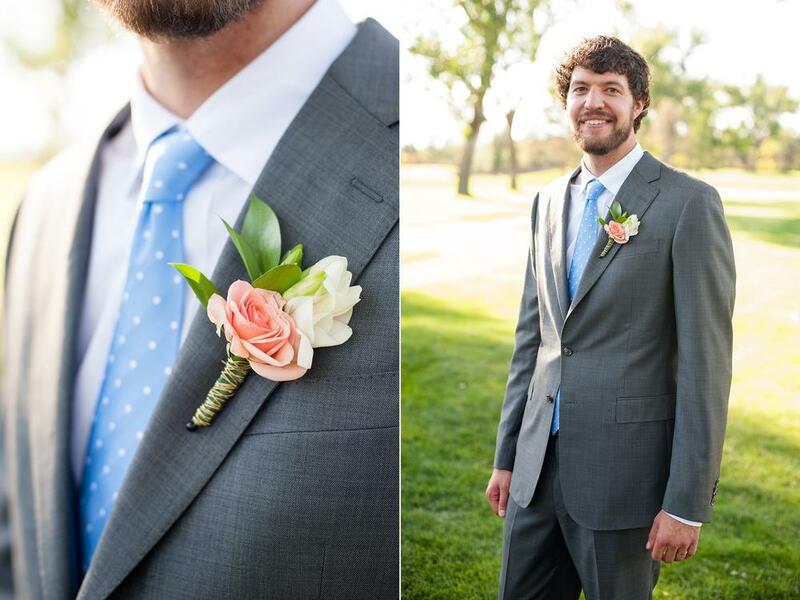 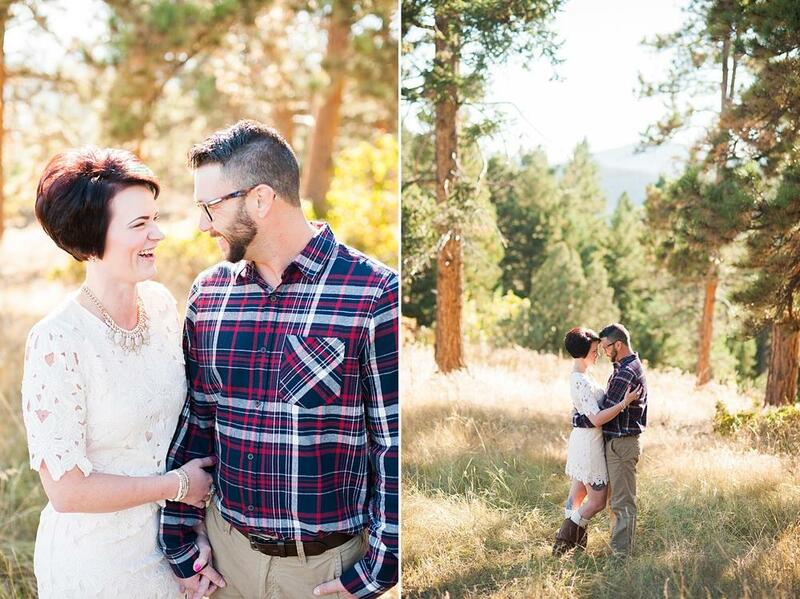 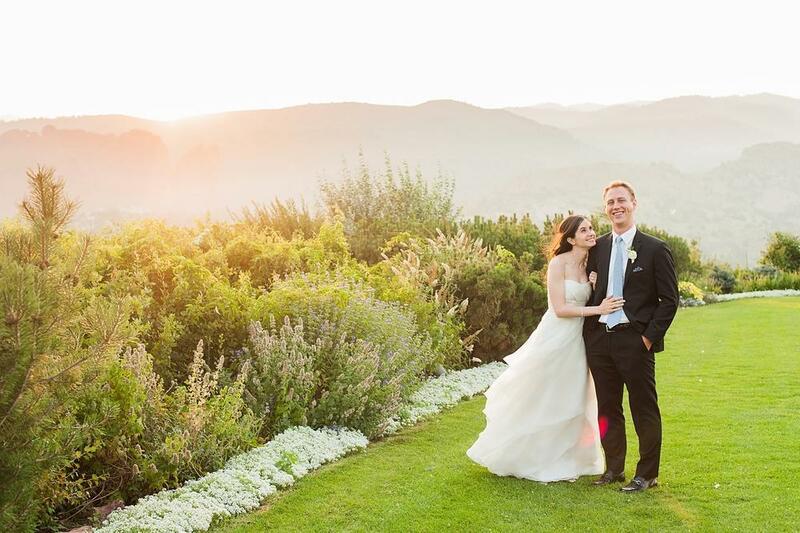 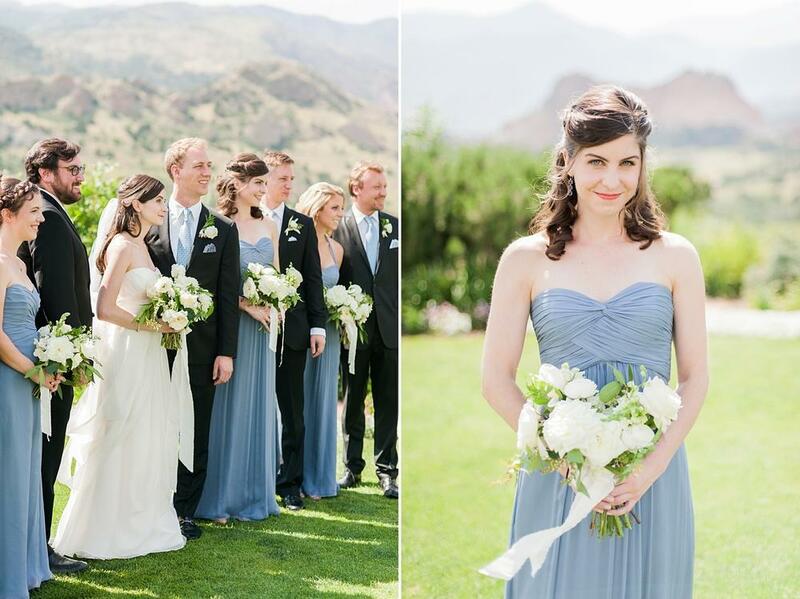 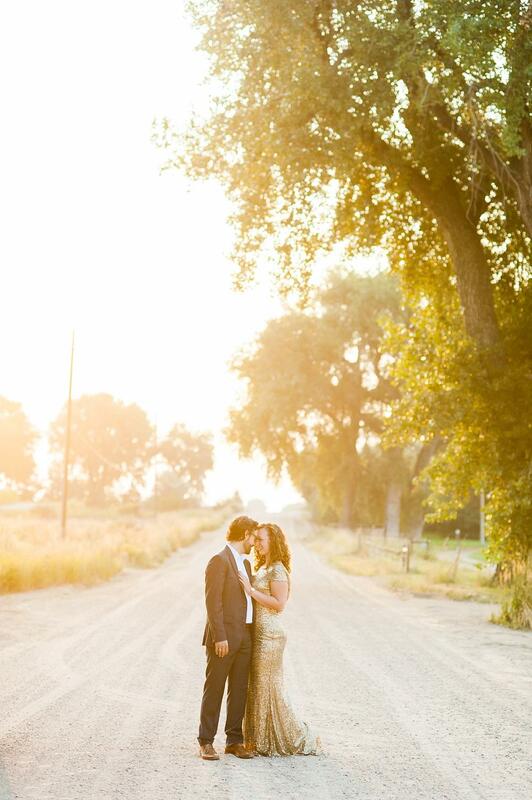 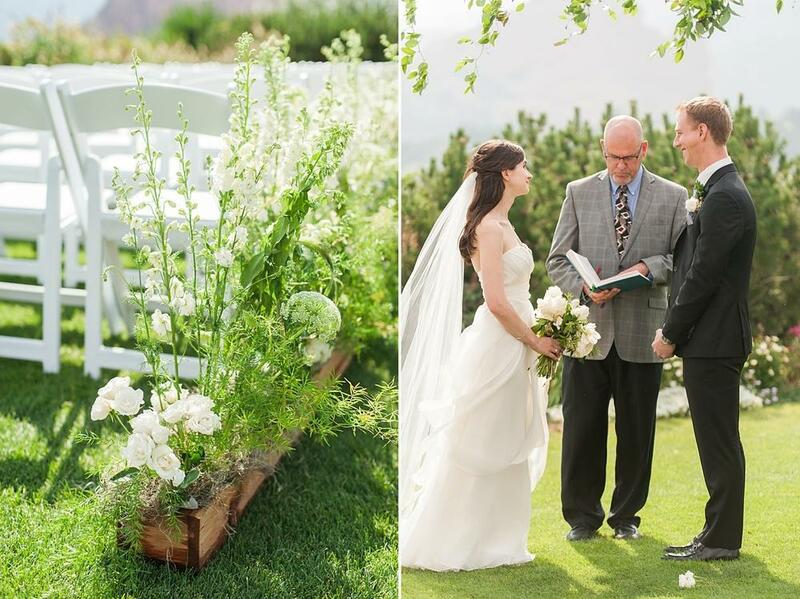 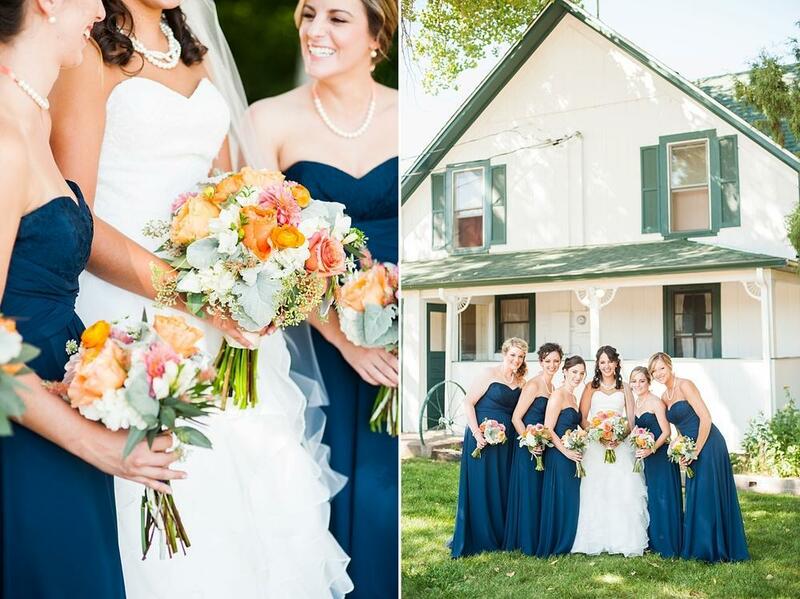 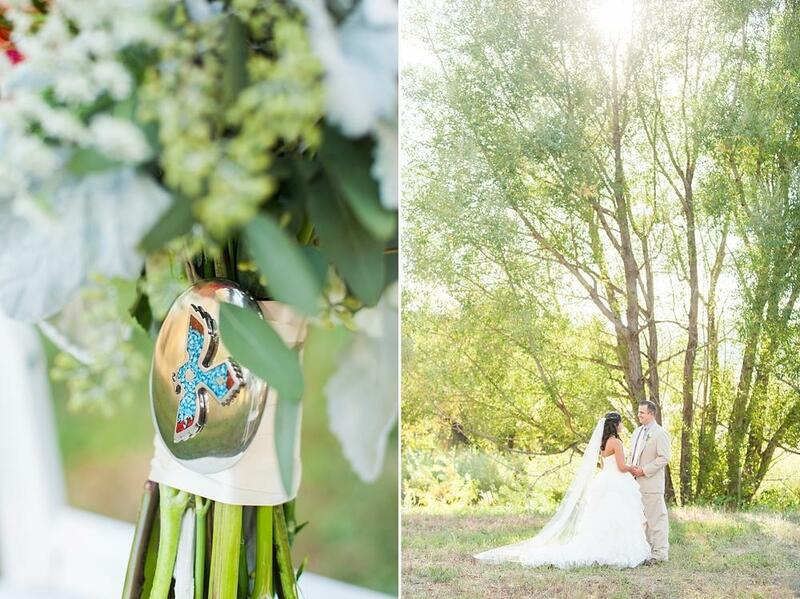 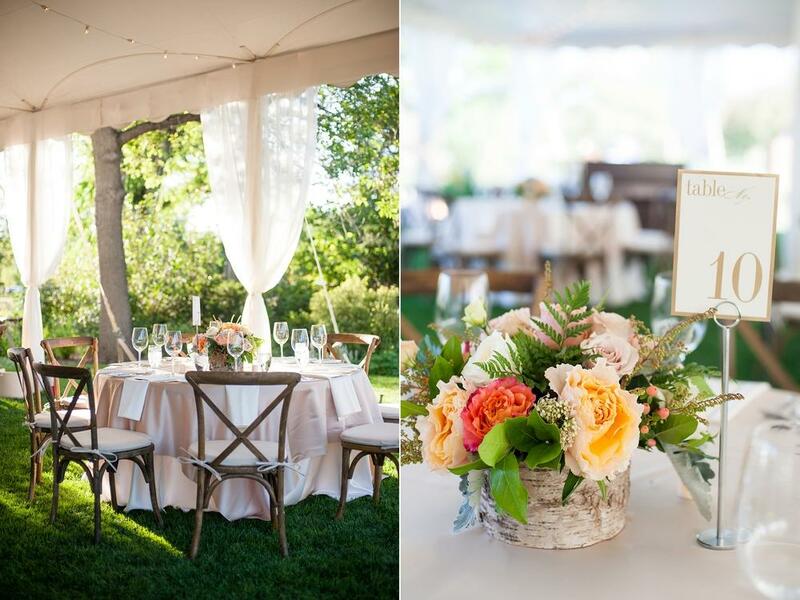 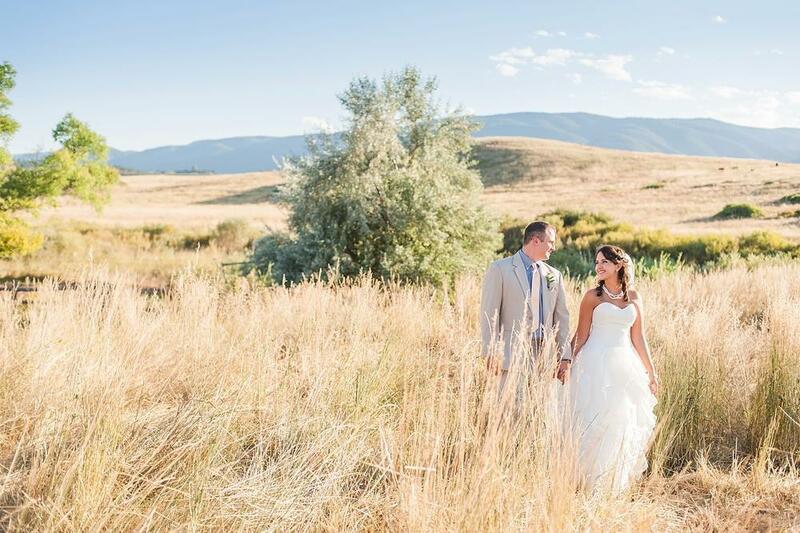 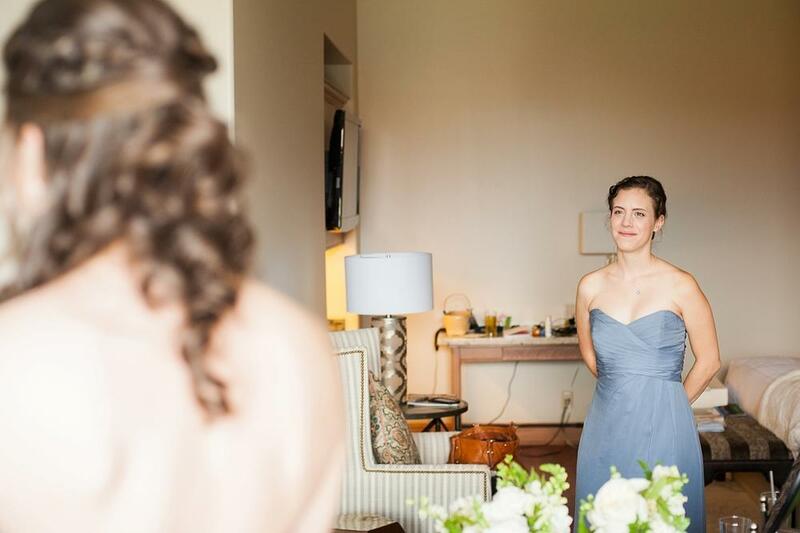 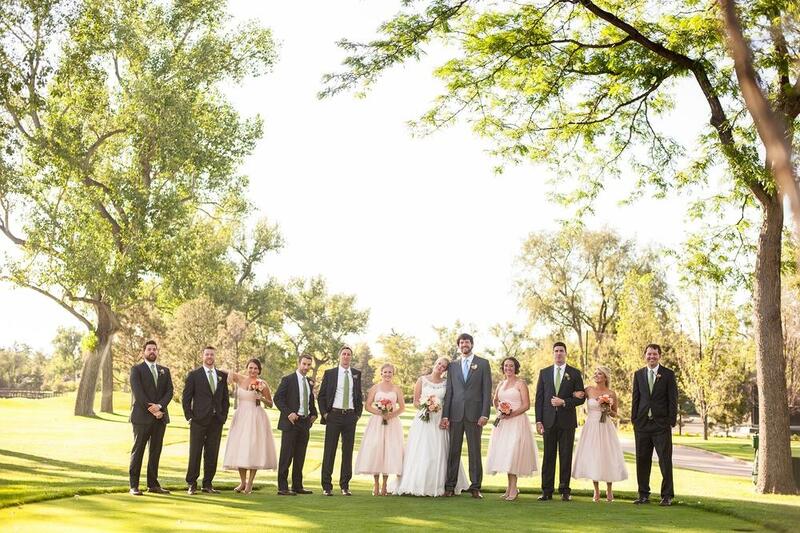 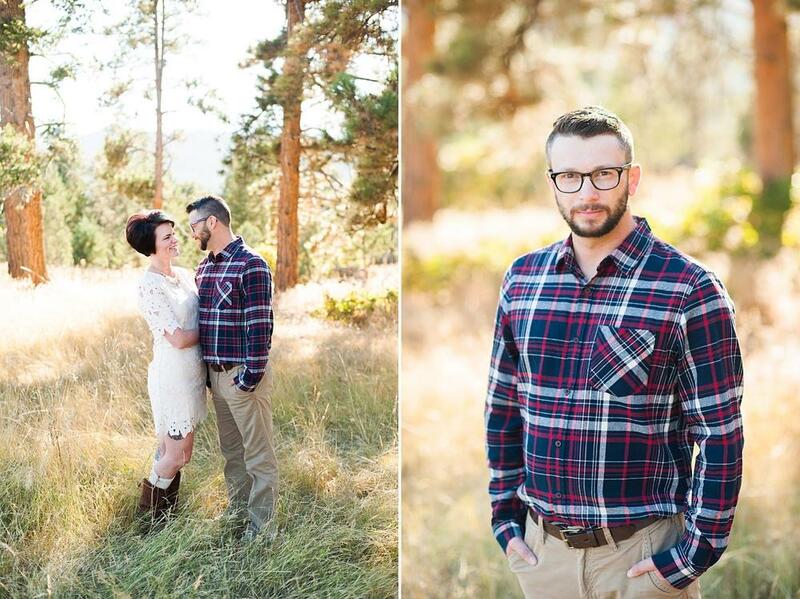 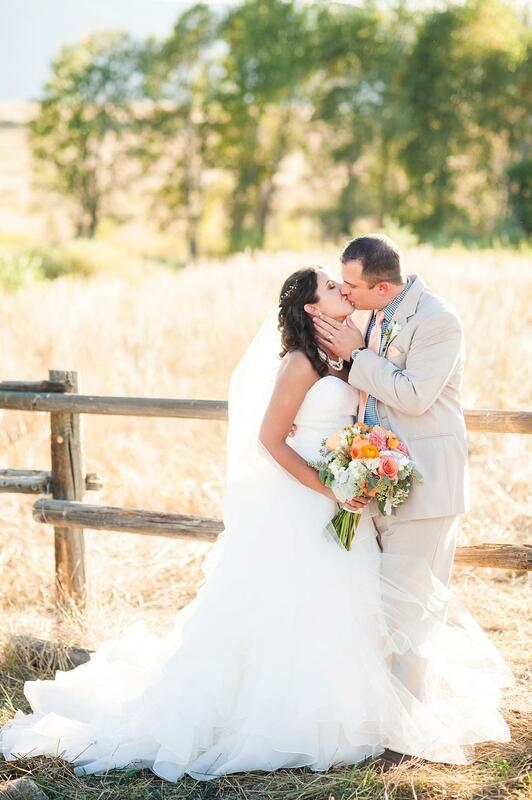 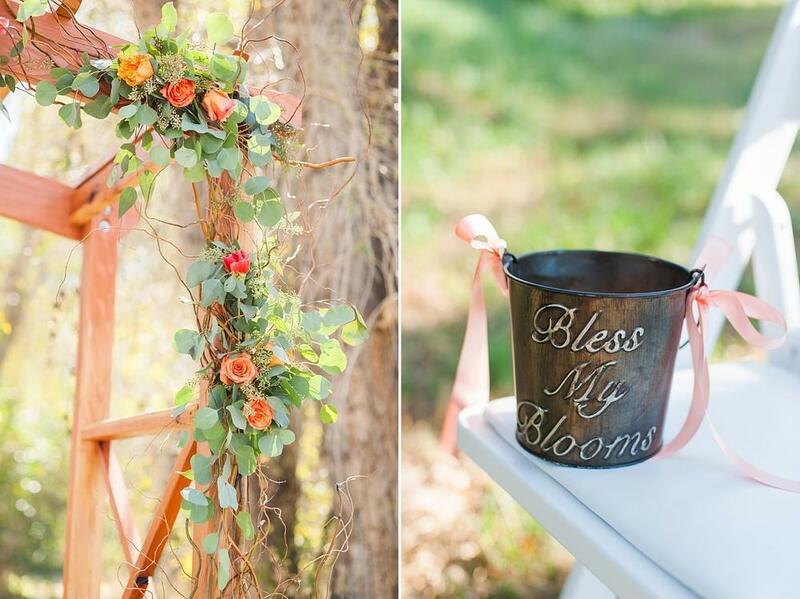 This past September I joined Austyn at Wiens Ranch for the beautiful wedding of Meg and Bryan. 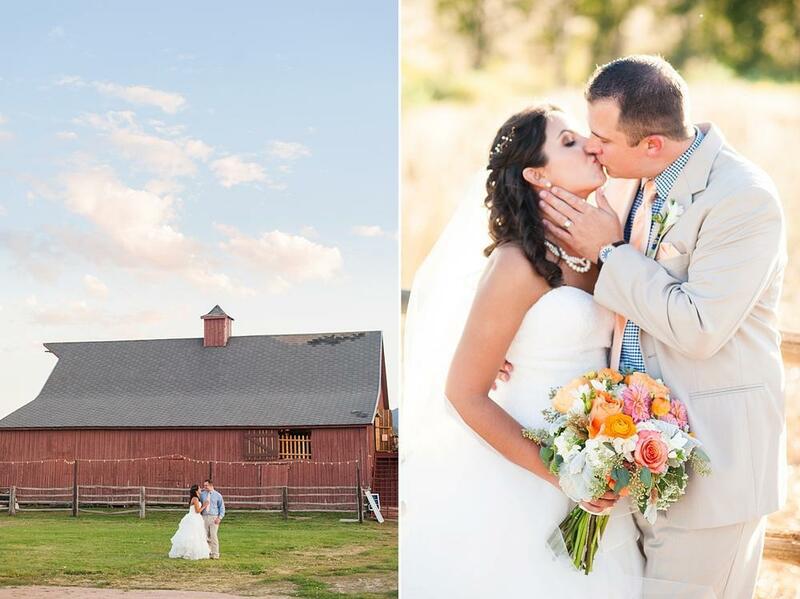 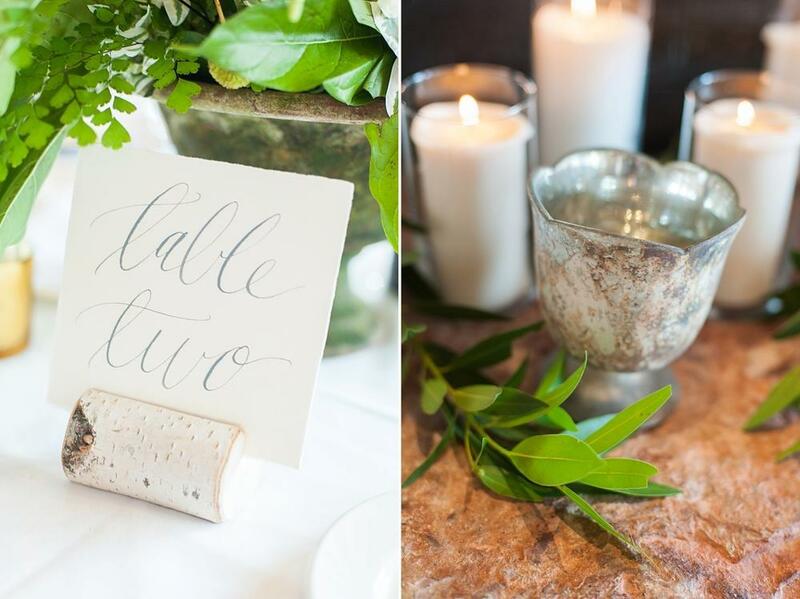 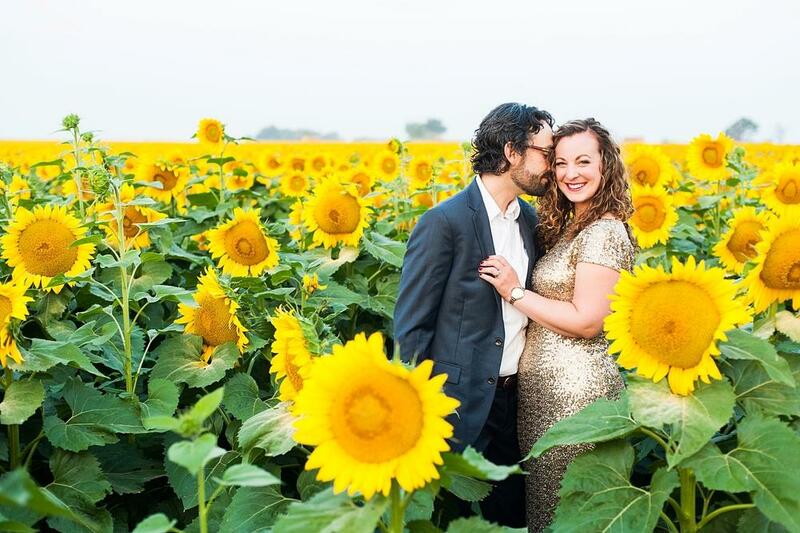 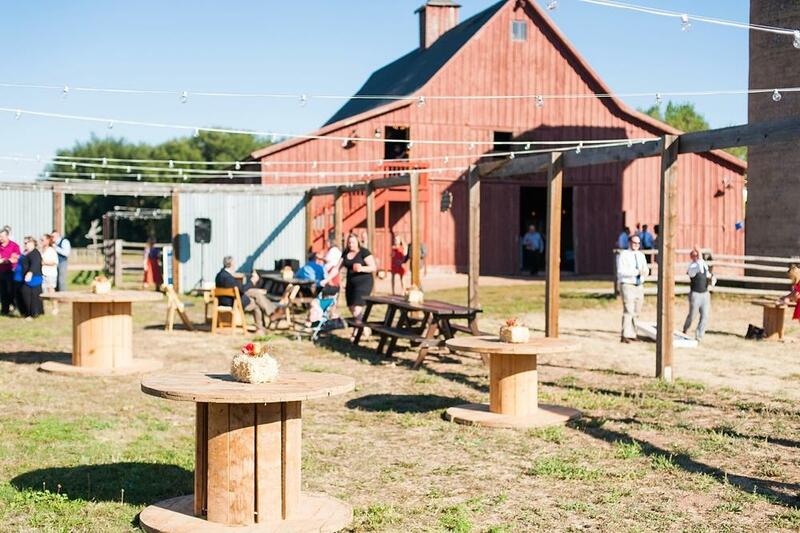 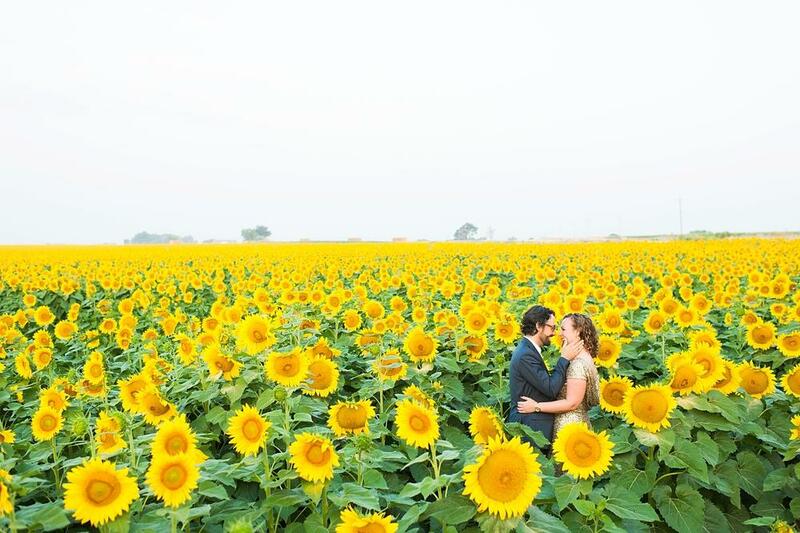 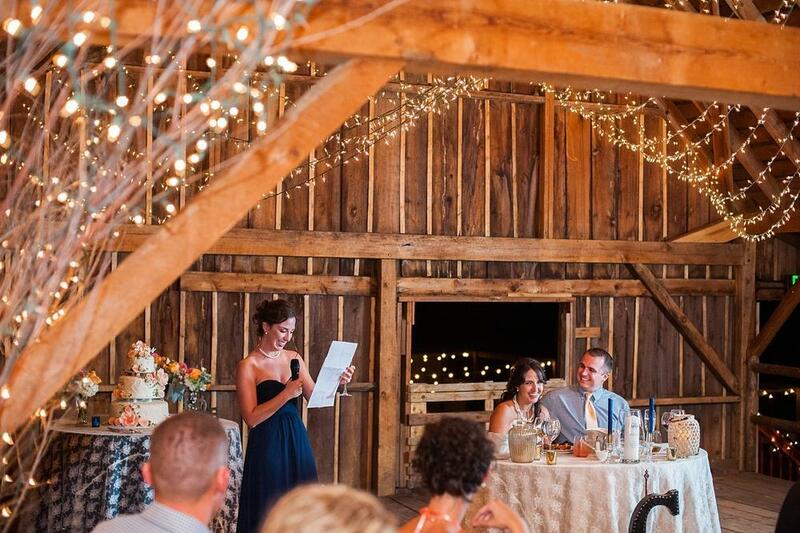 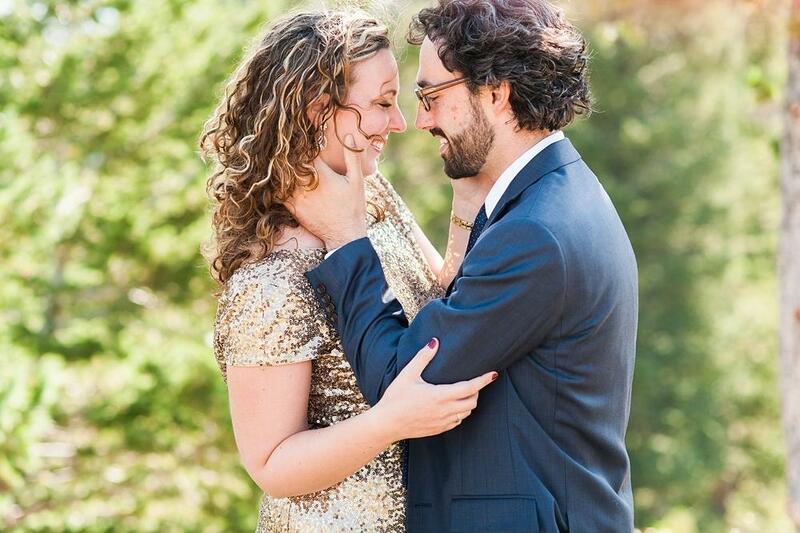 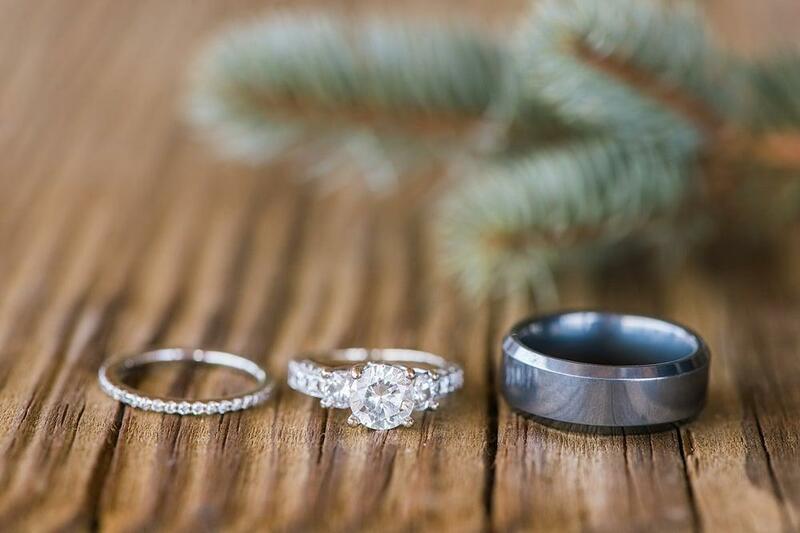 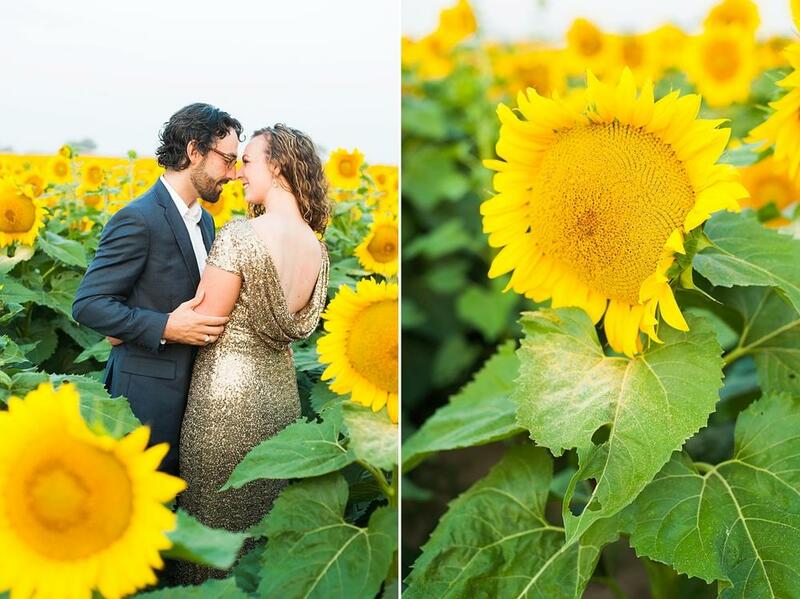 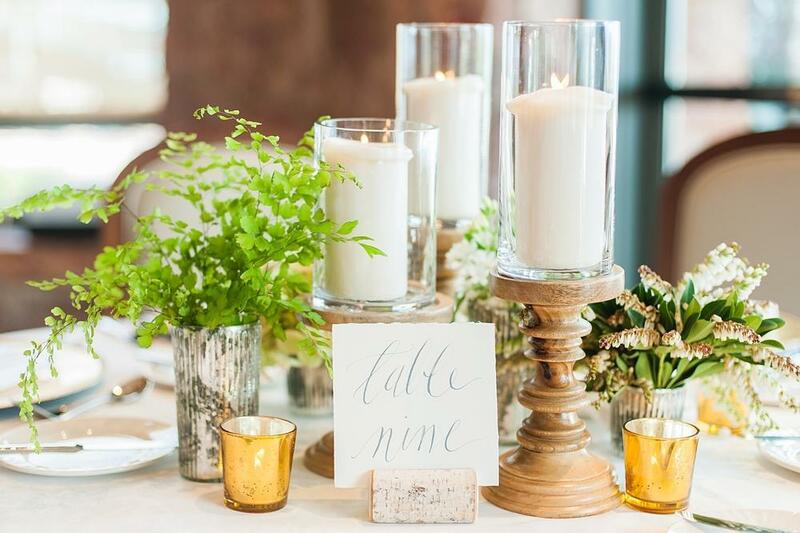 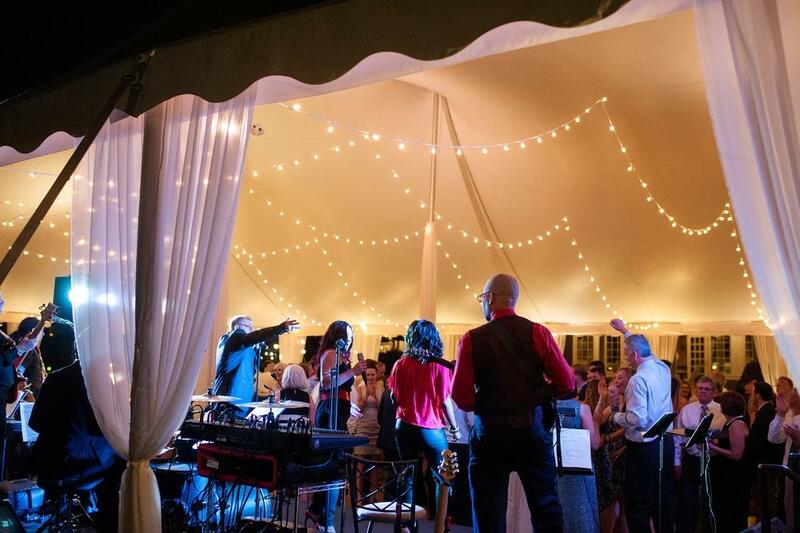 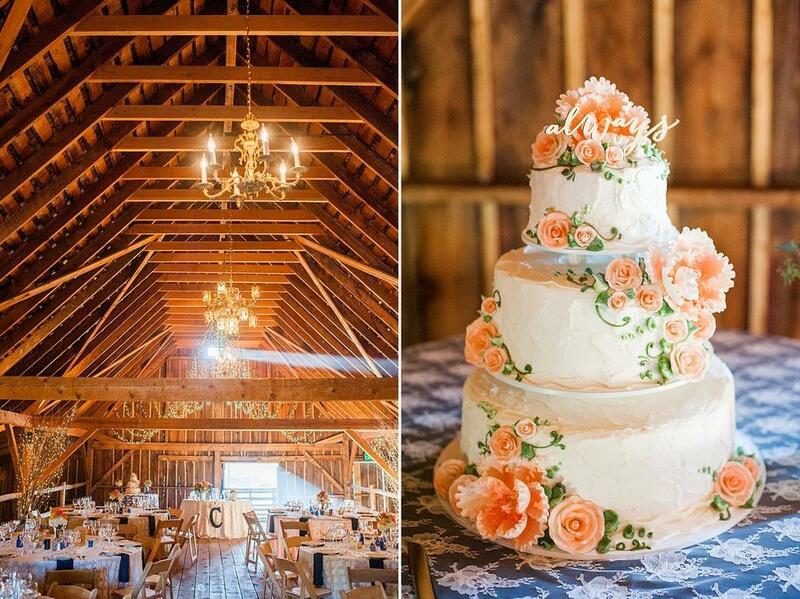 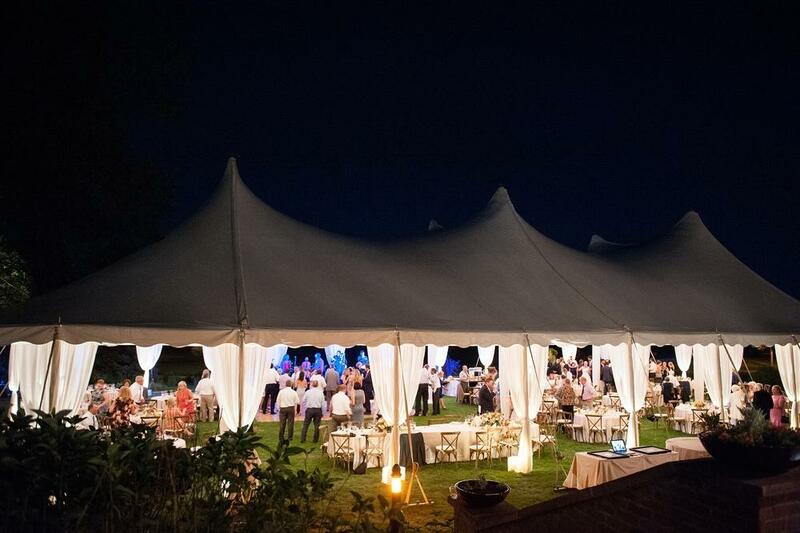 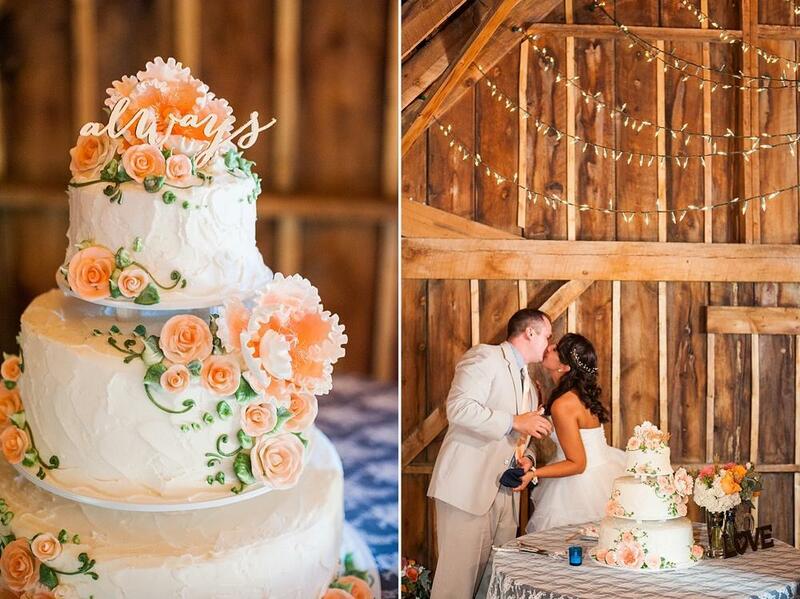 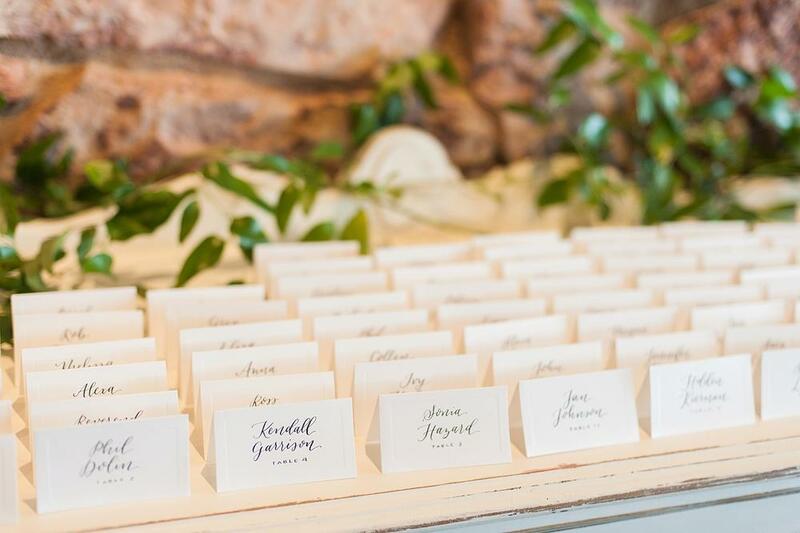 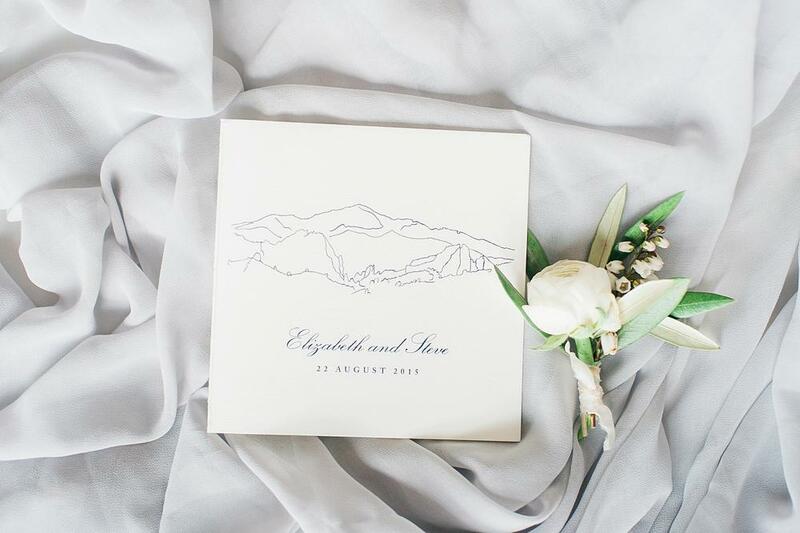 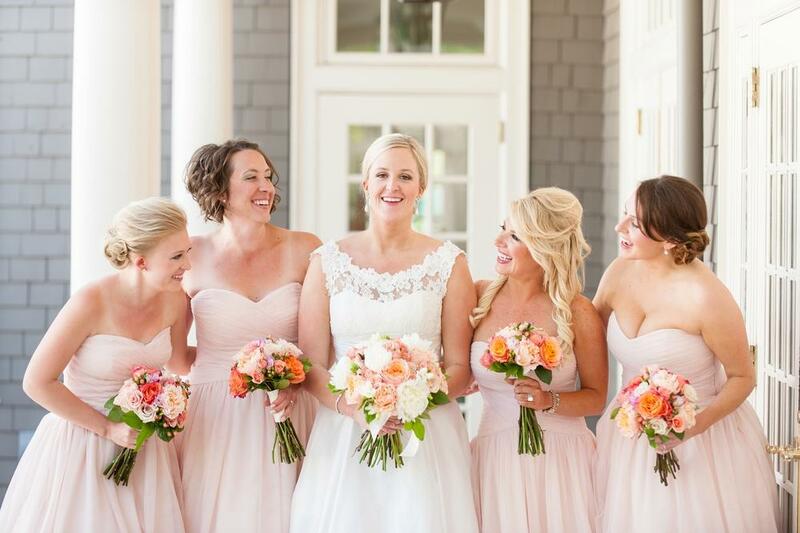 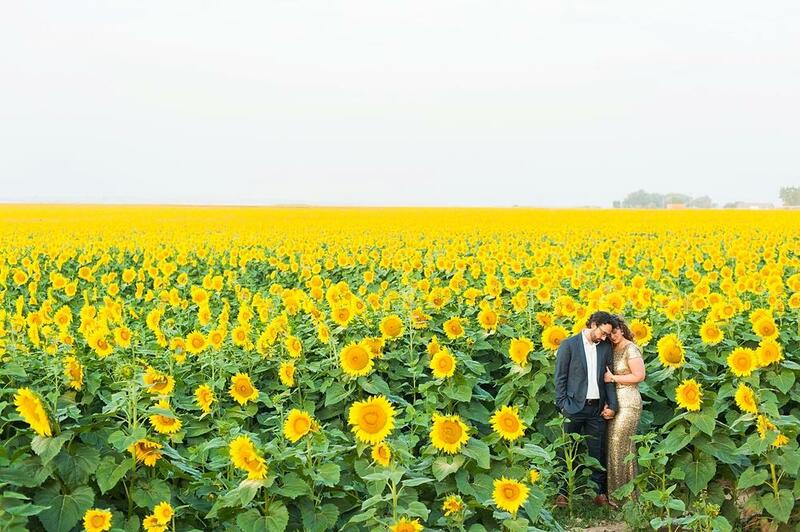 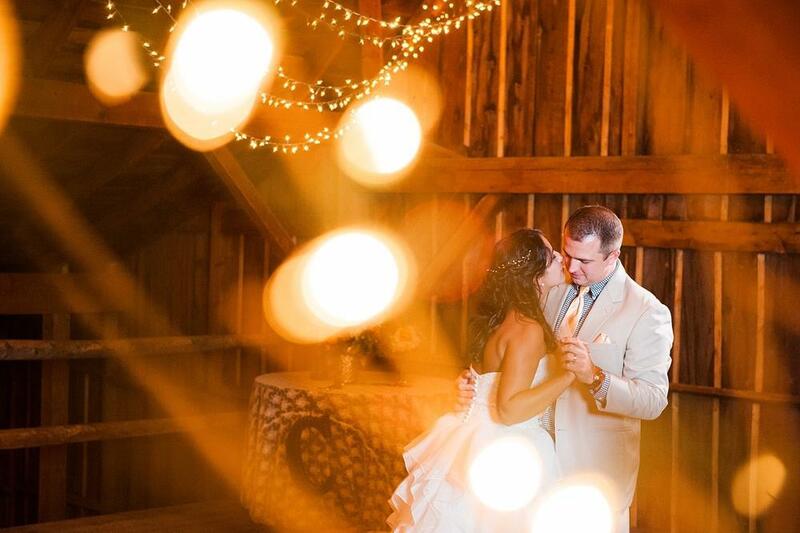 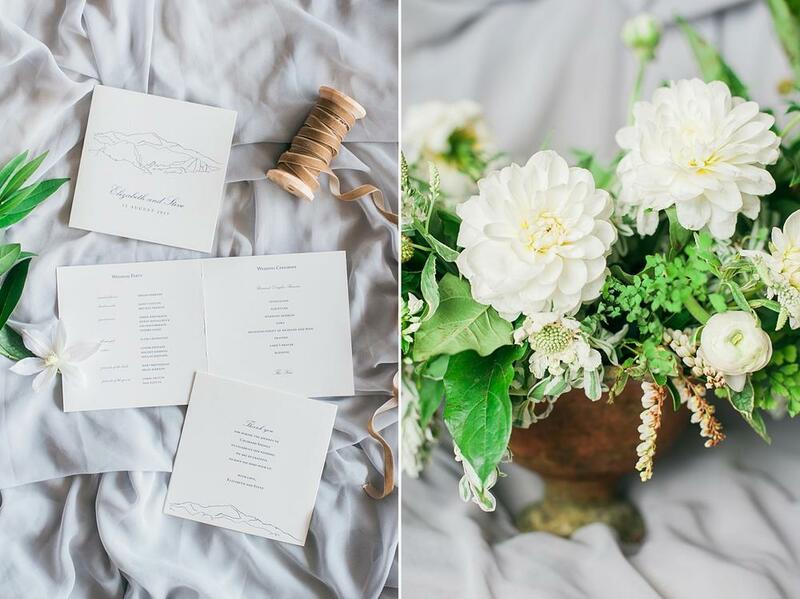 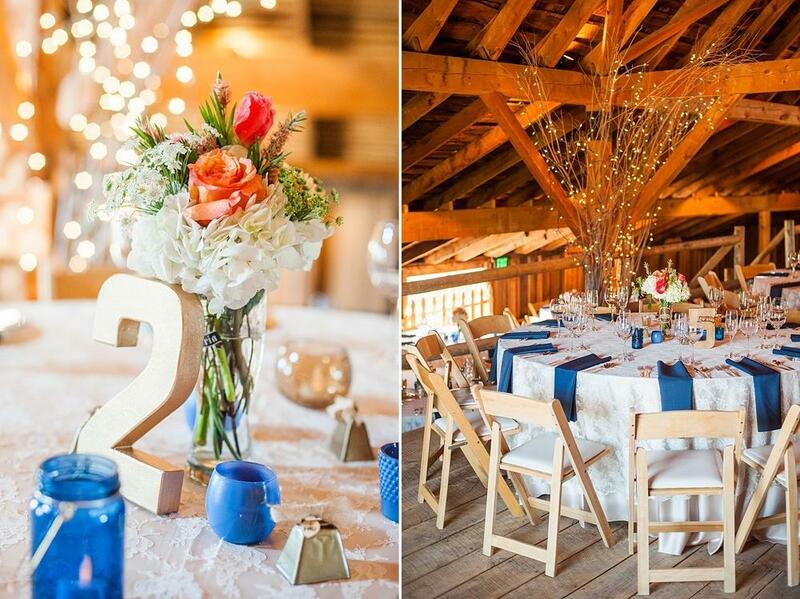 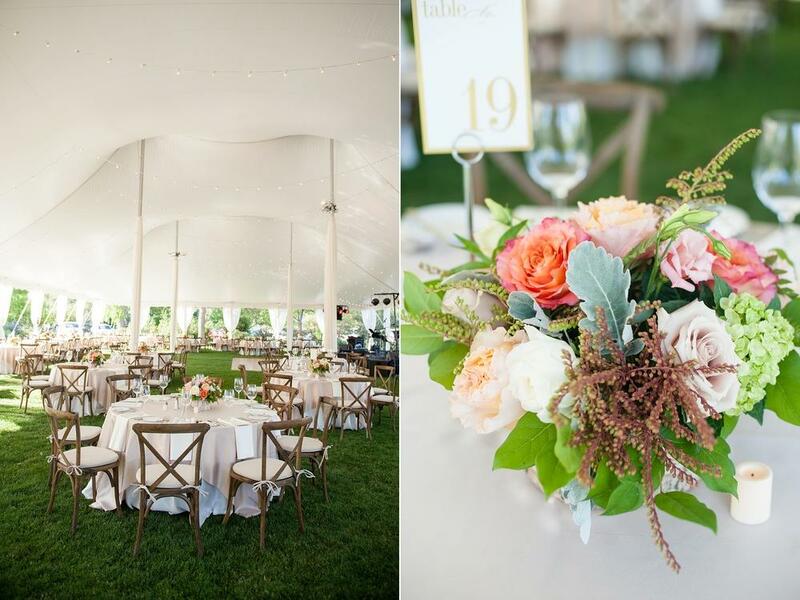 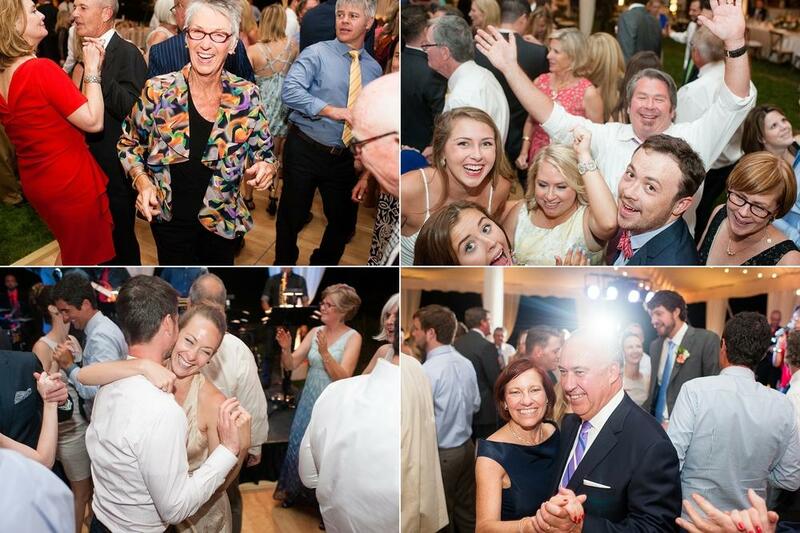 Not only did they get married outside in a field (swoon), but they danced the night away in a 135 year old barn with their closest friends and family. 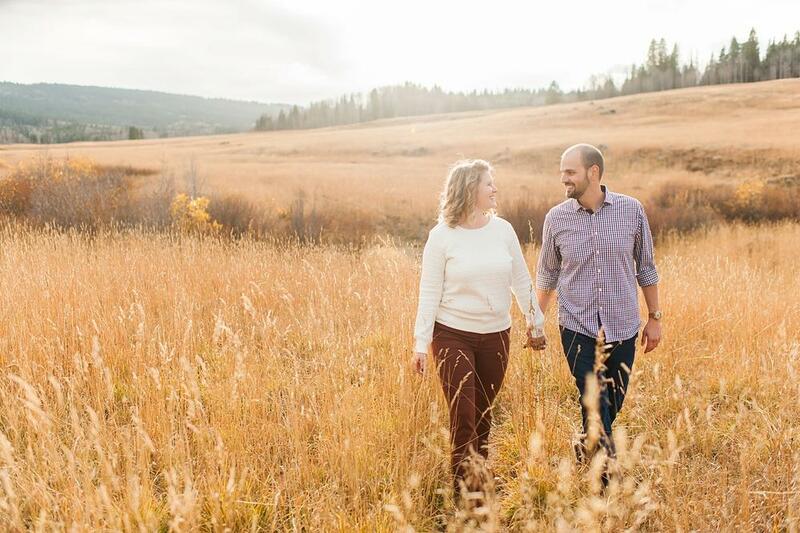 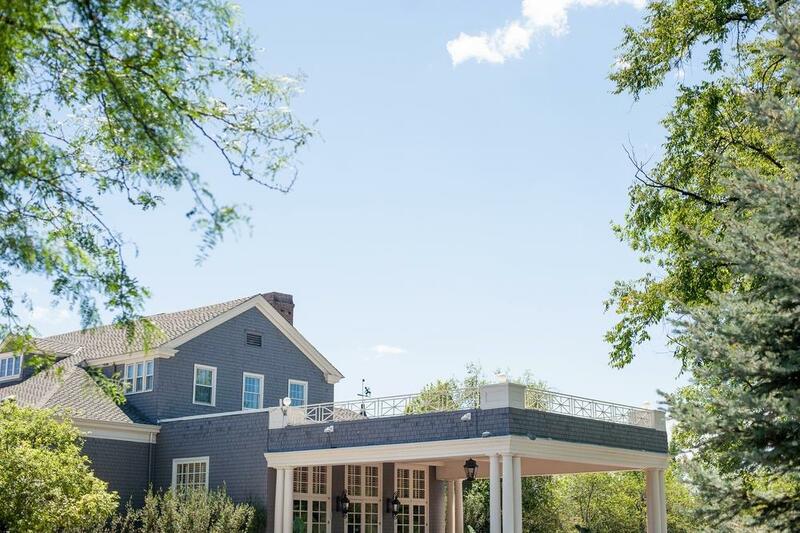 Evergreen holds a special place in Andrea + Jason’s life, and especially the area around Alderfer/Three Sisters Park since it will be the new neighborhood they will call home. 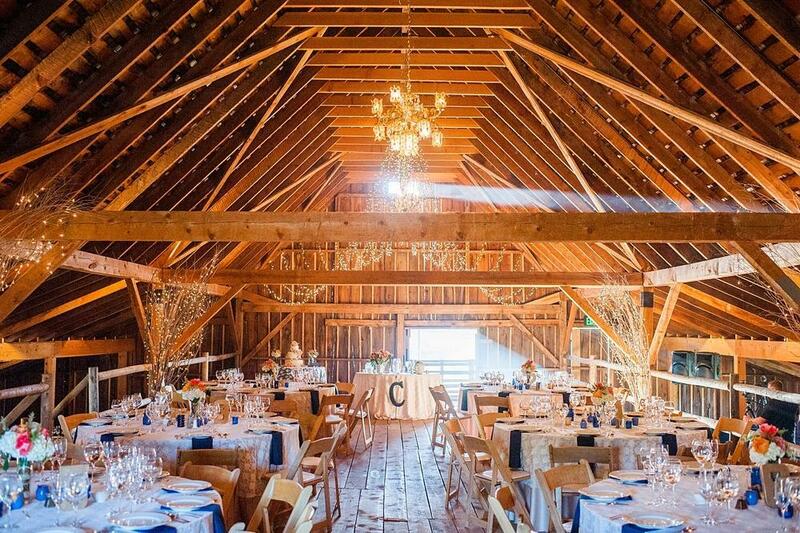 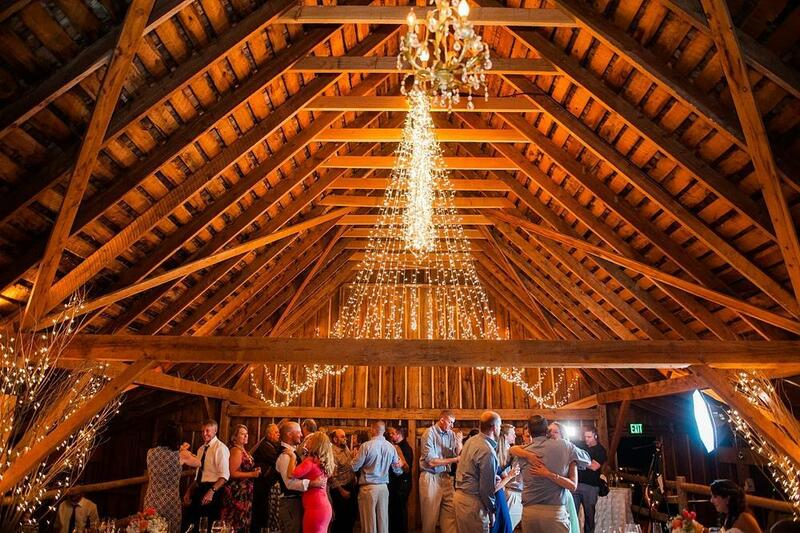 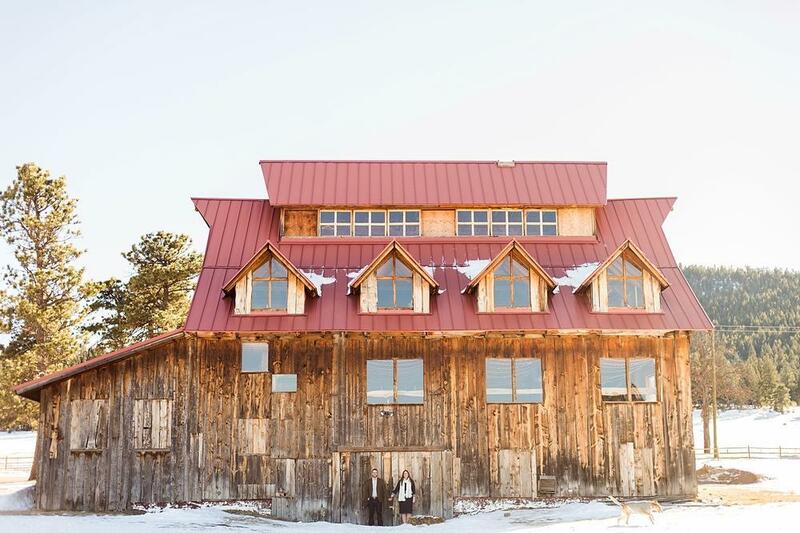 Plus, just look at that barn! 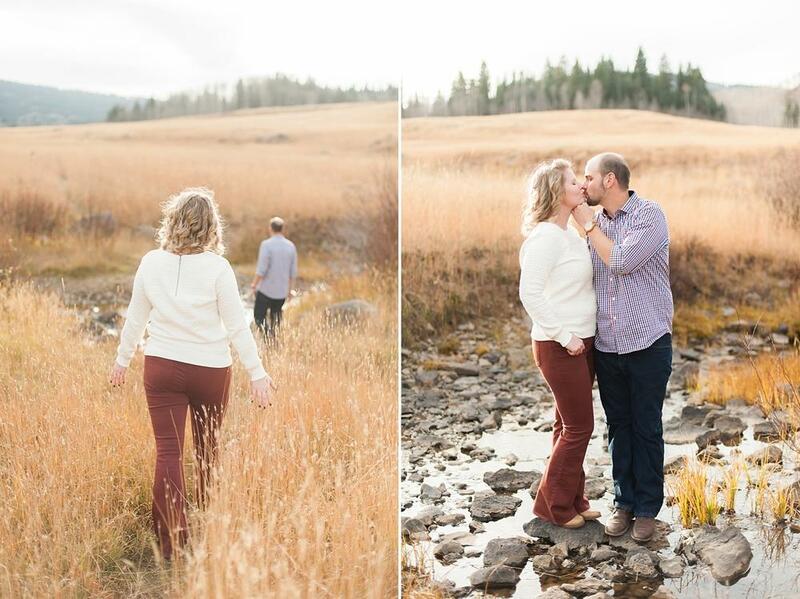 I had to pull myself away just so we didn’t spend the whole afternoon there! 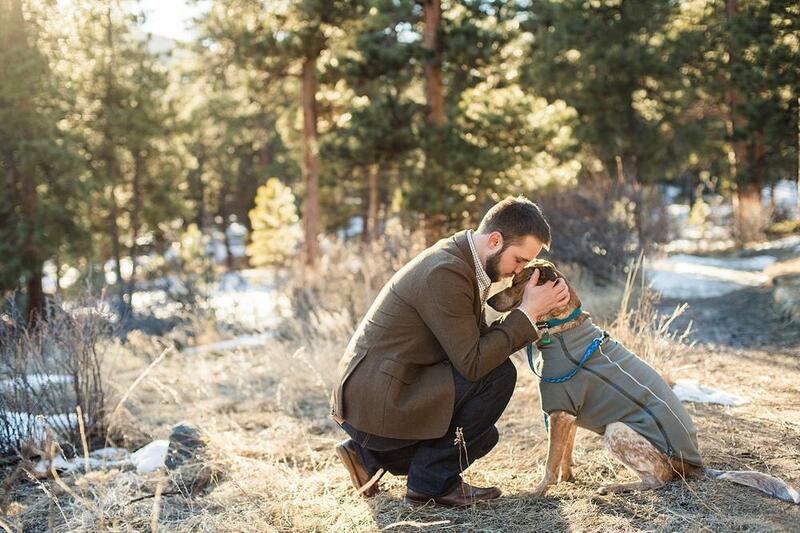 So we spent the session joking, playing with Boone (Or Boon-Boon as I started calling him), and trying to stay warm on this amazing sunny Colorado winter day. 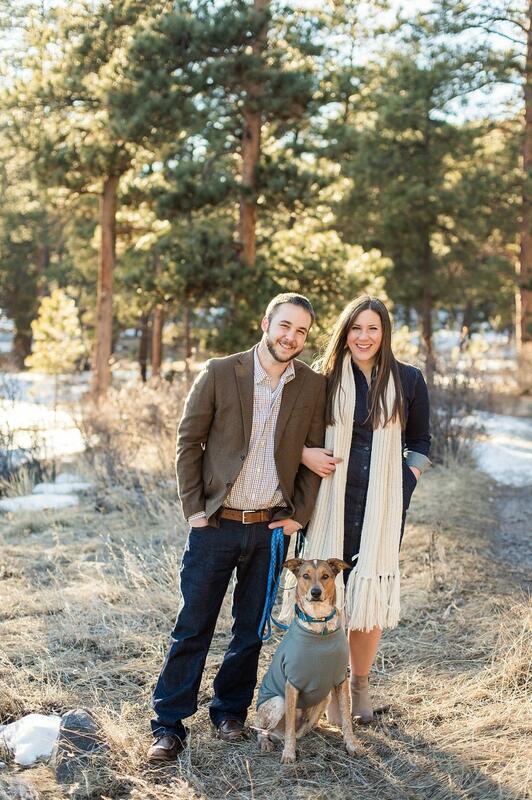 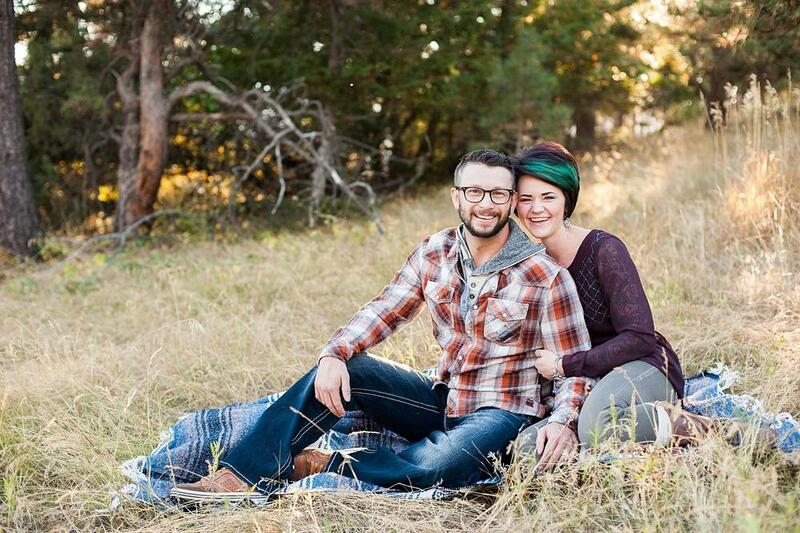 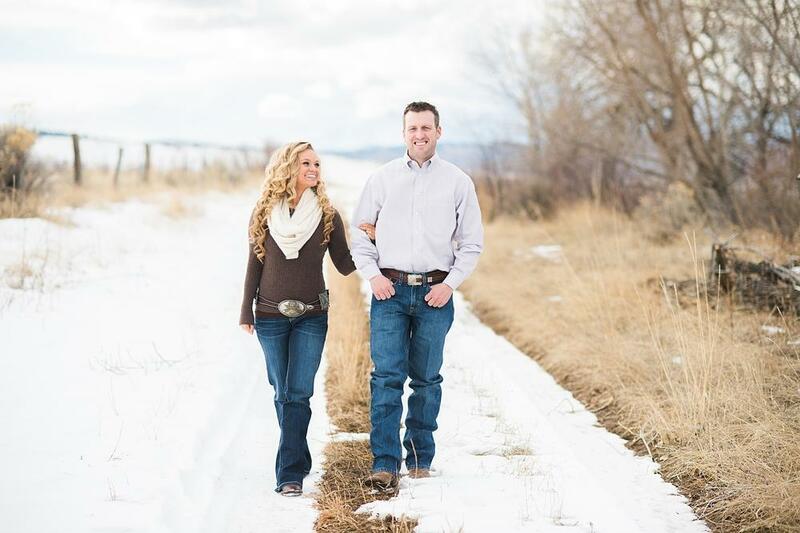 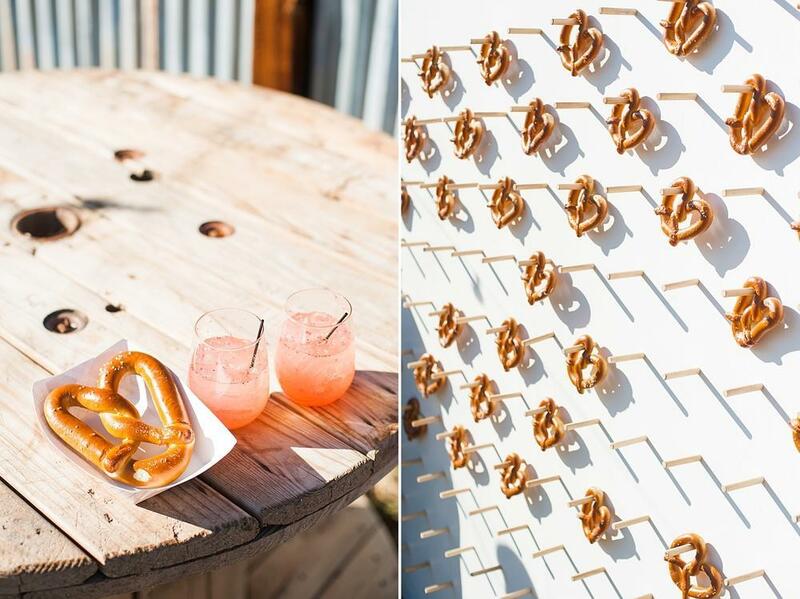 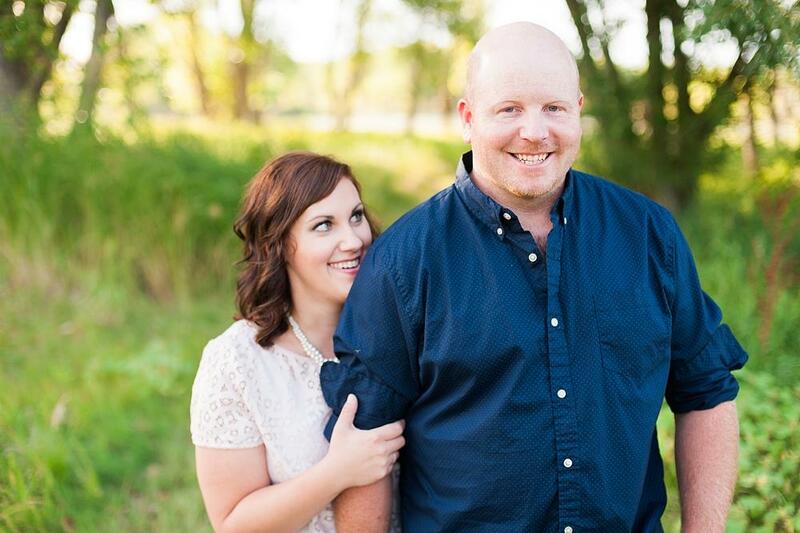 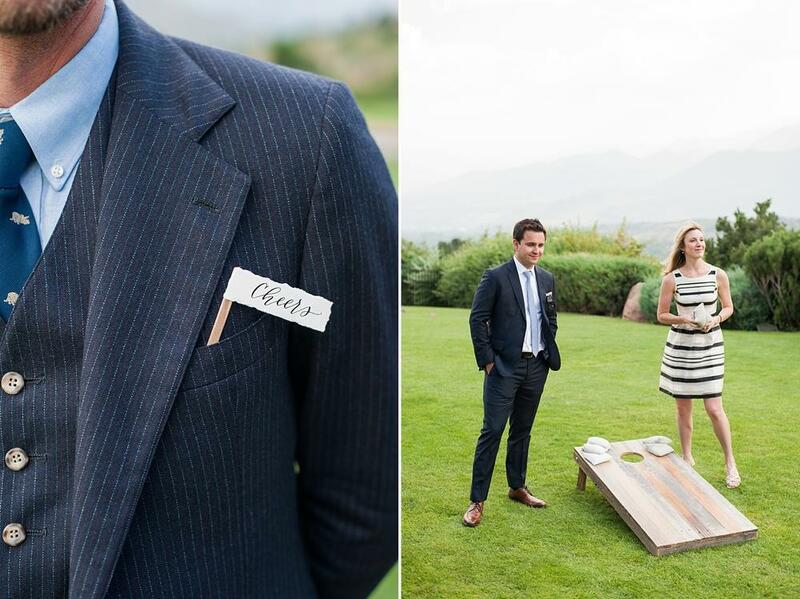 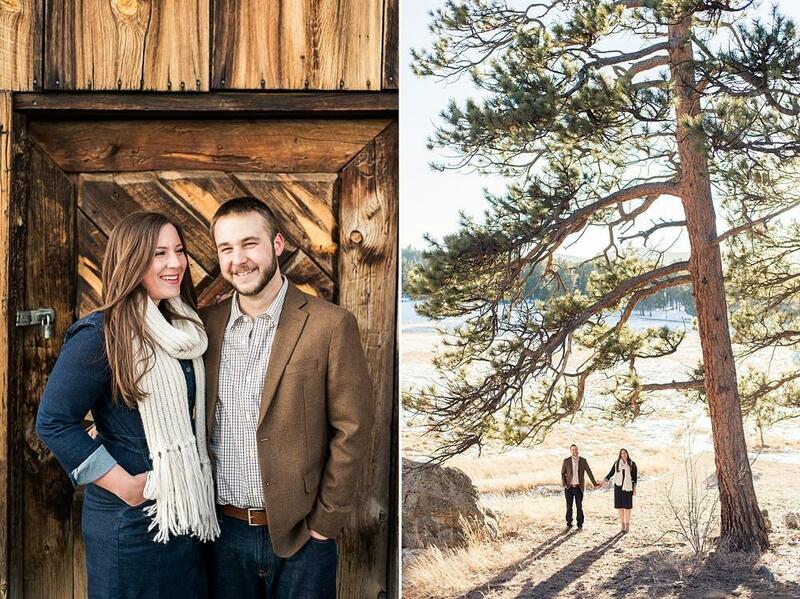 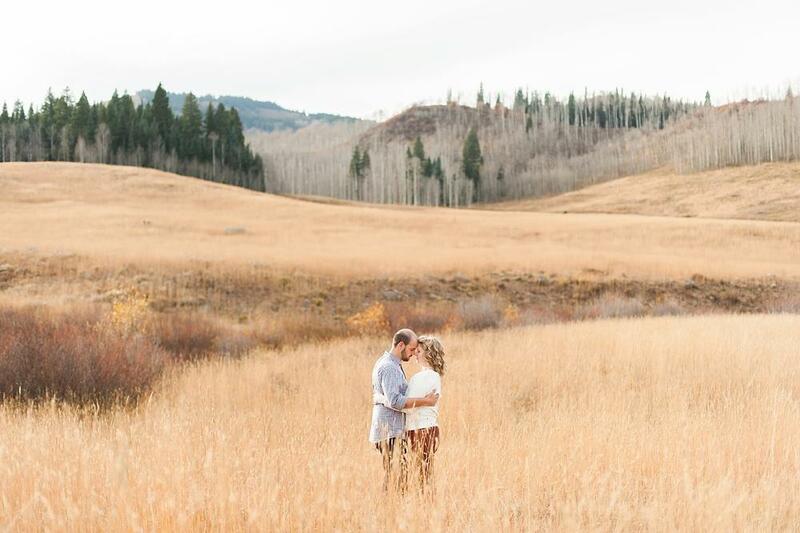 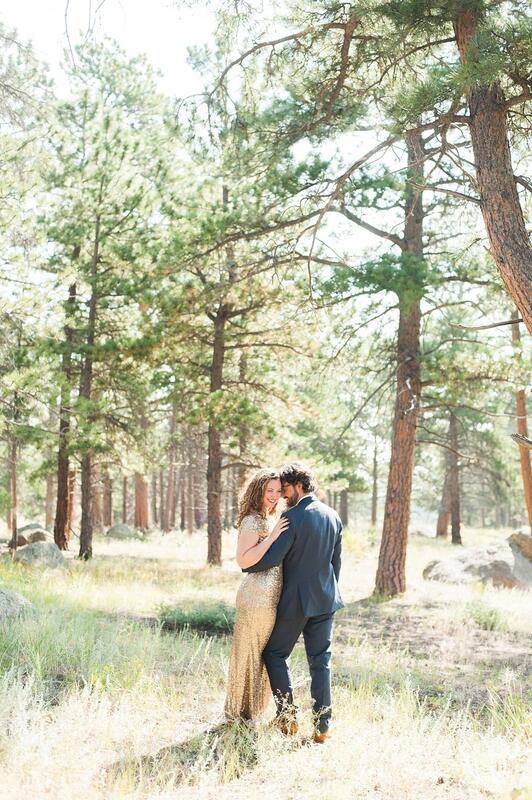 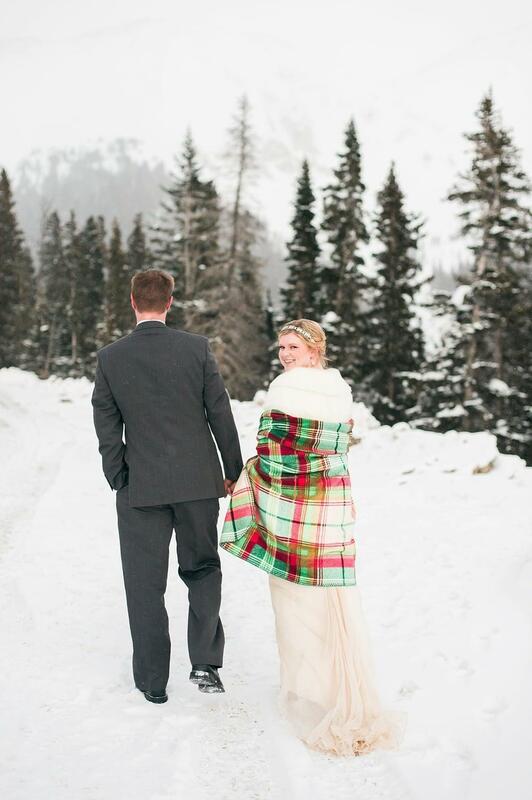 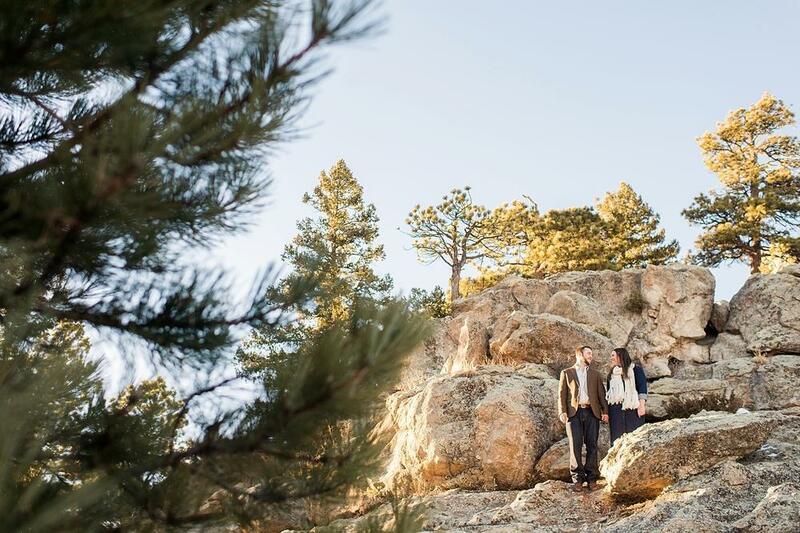 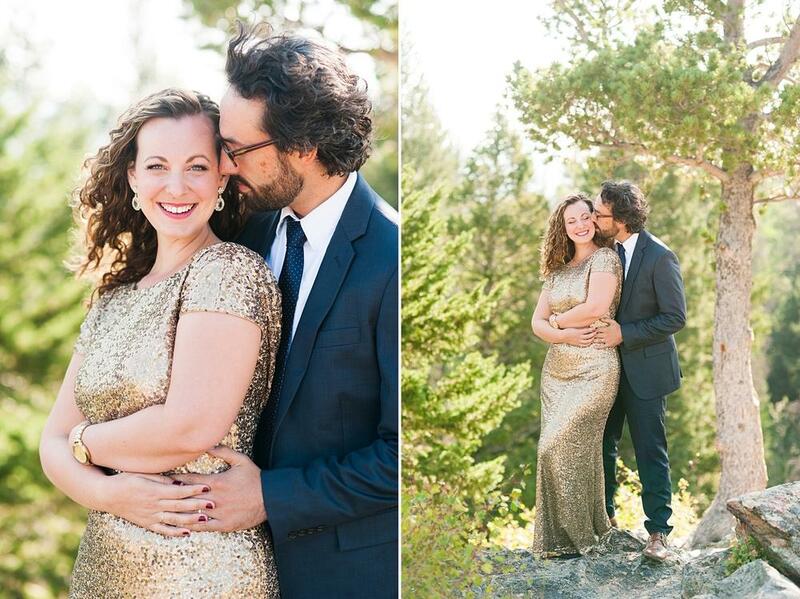 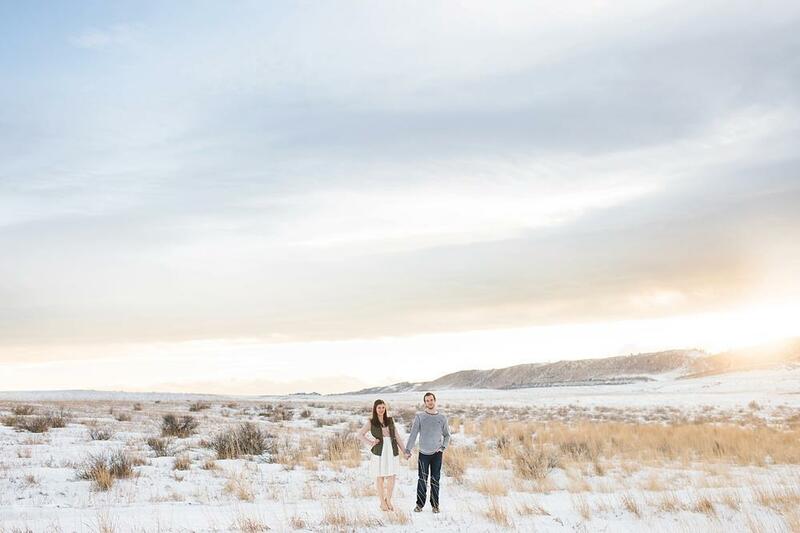 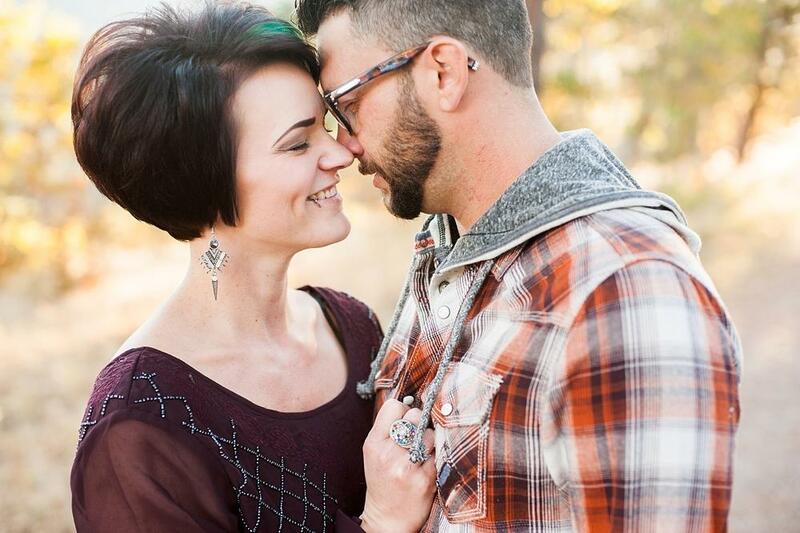 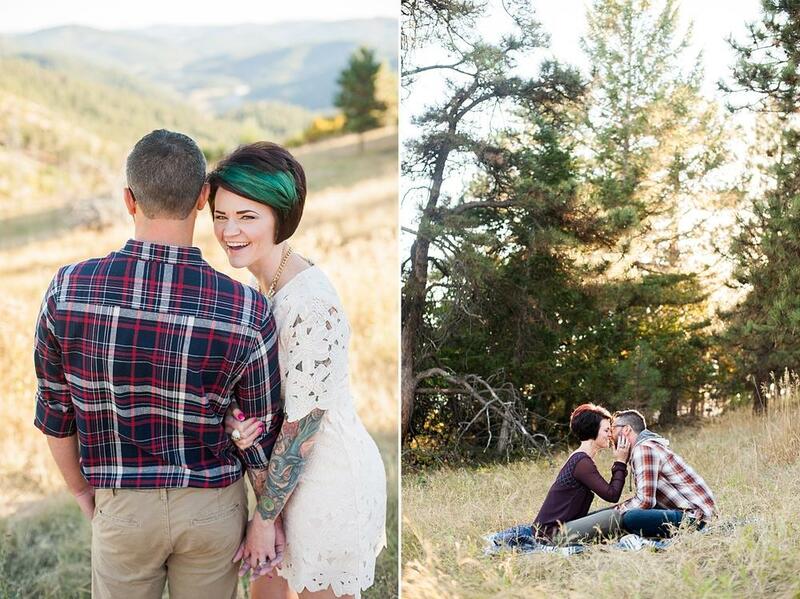 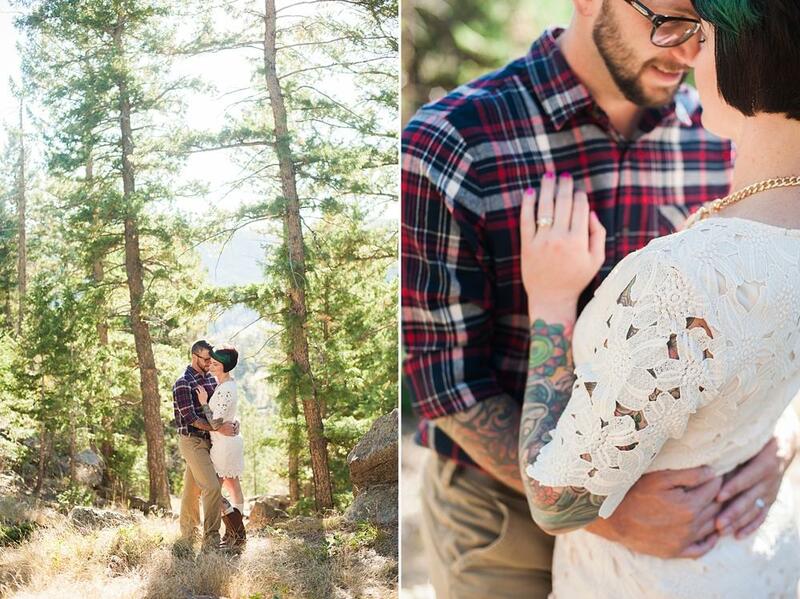 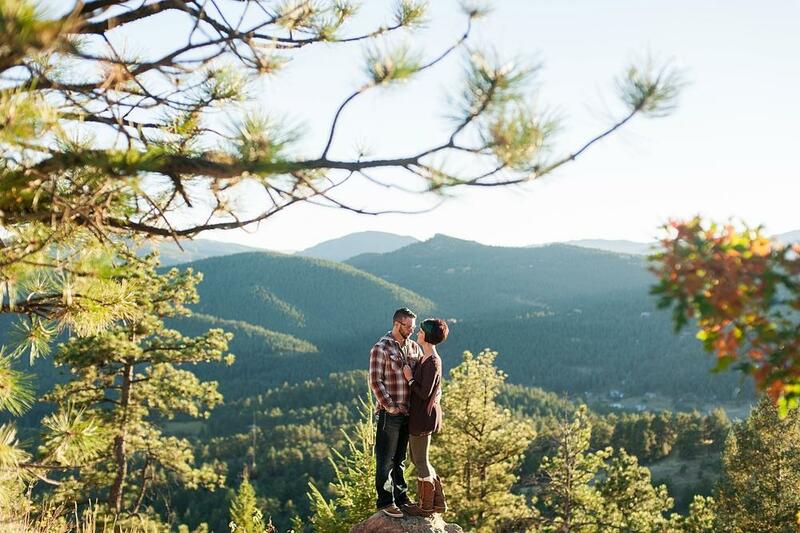 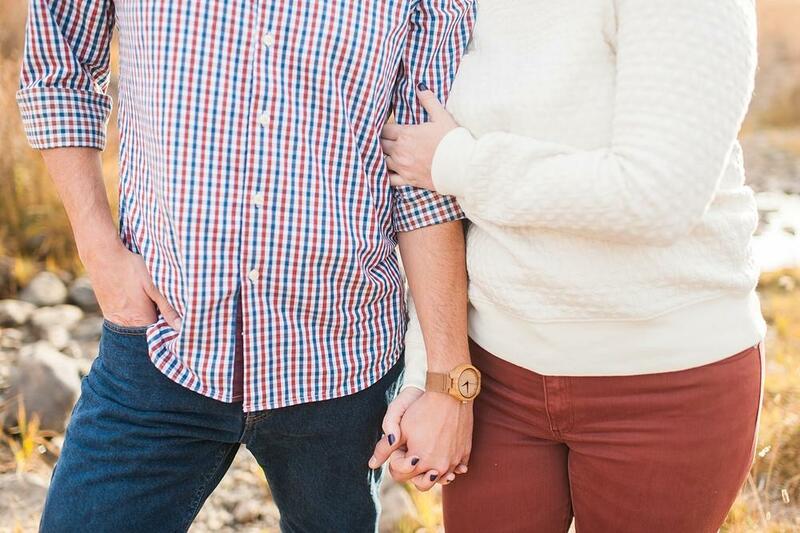 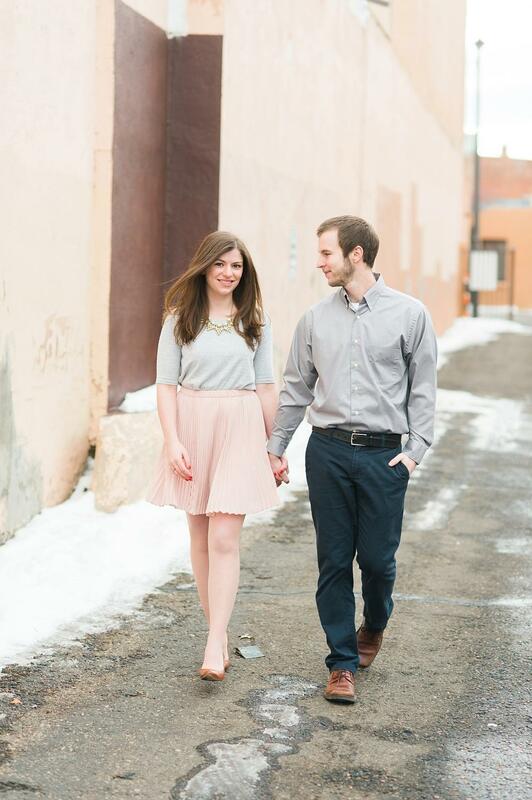 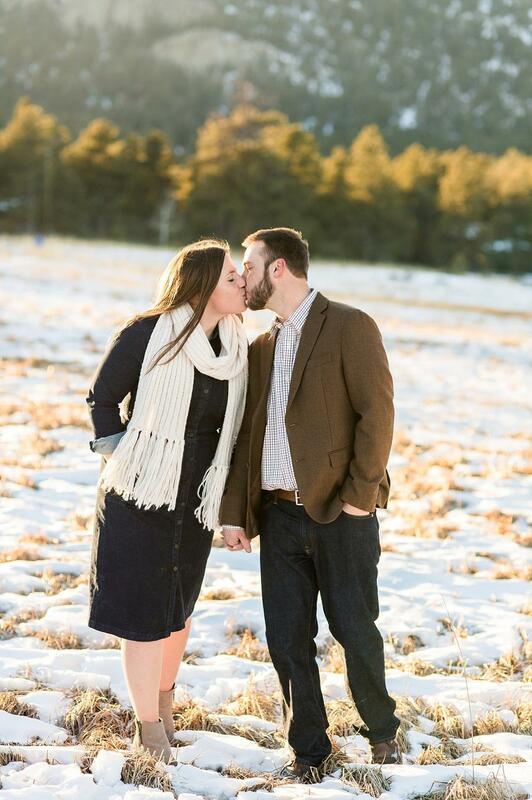 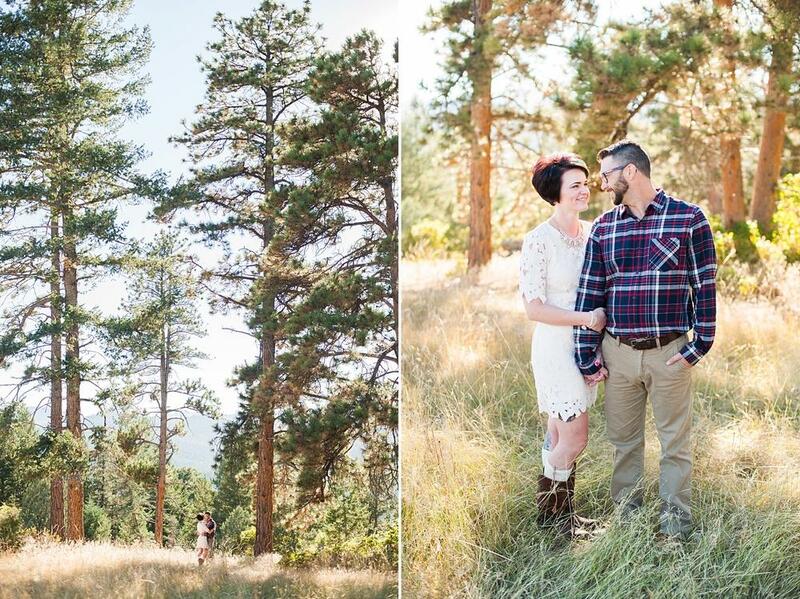 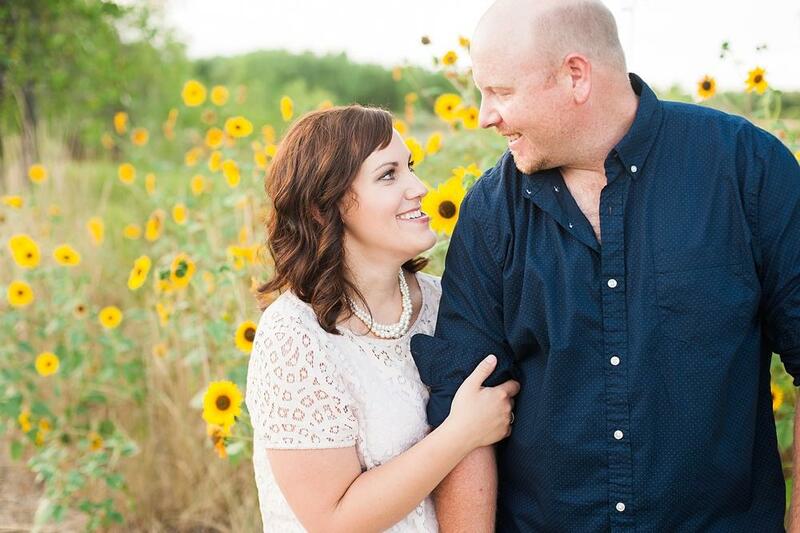 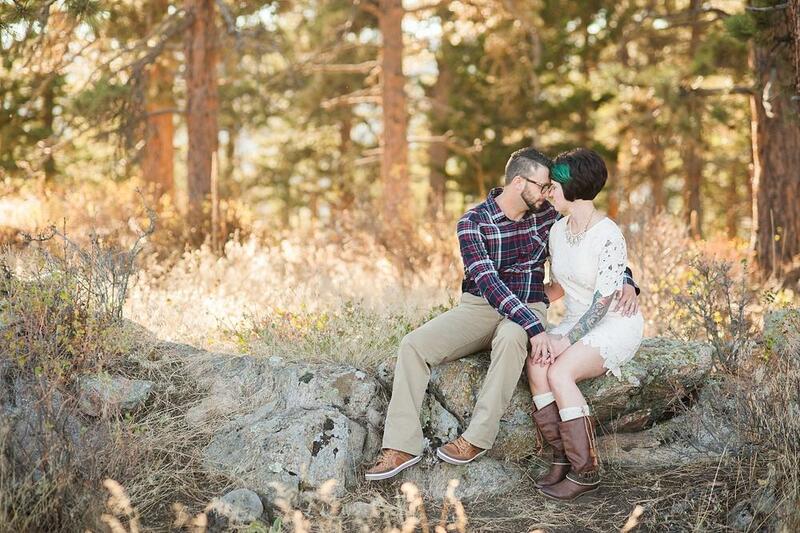 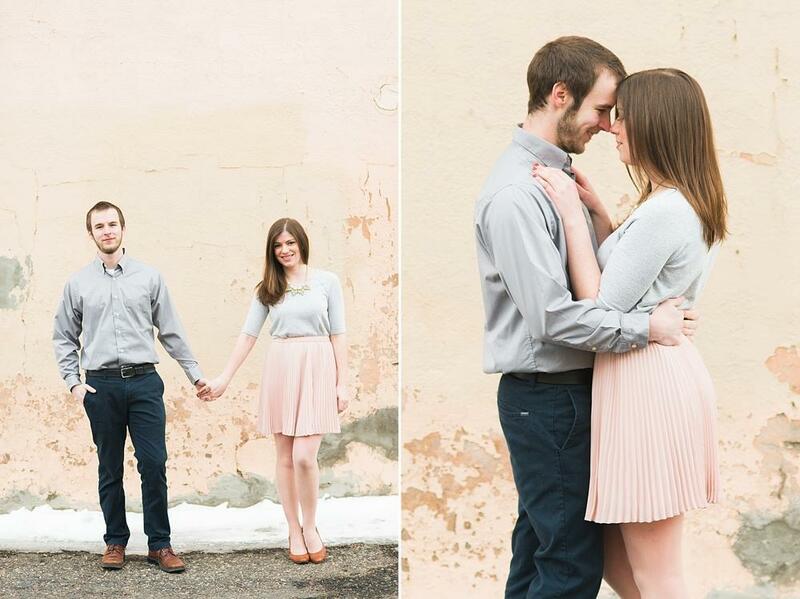 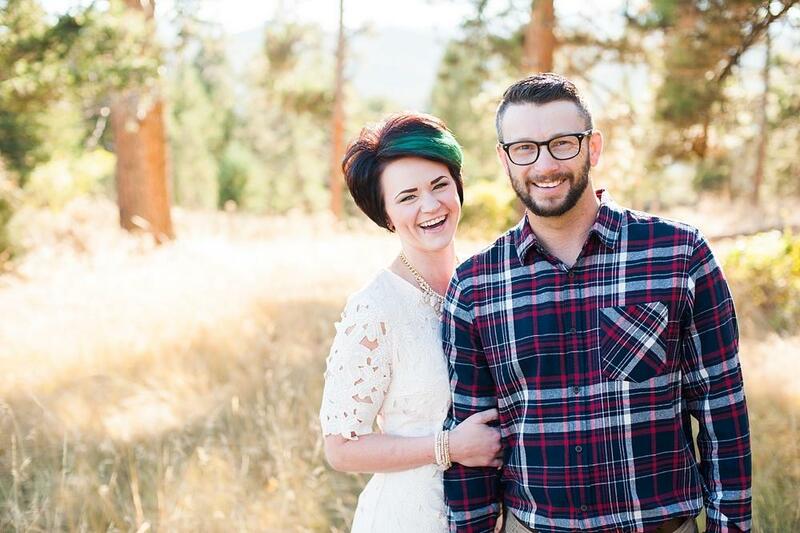 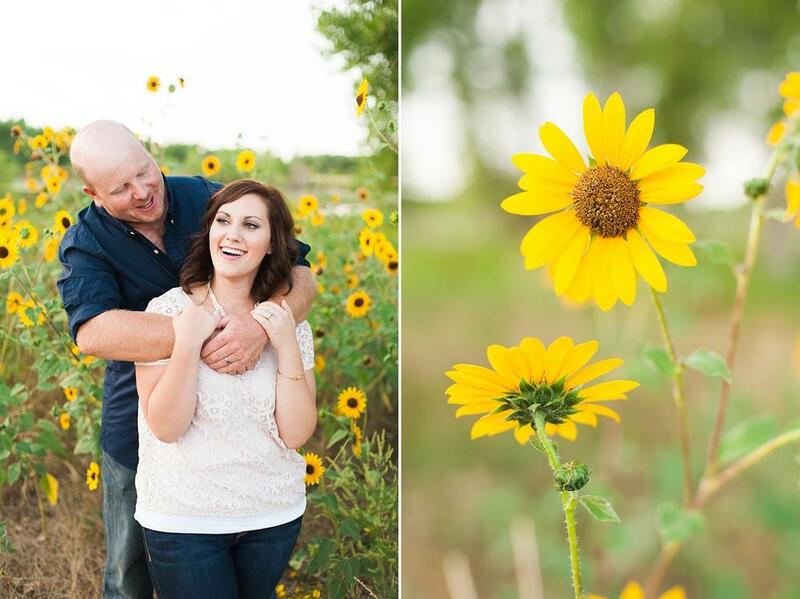 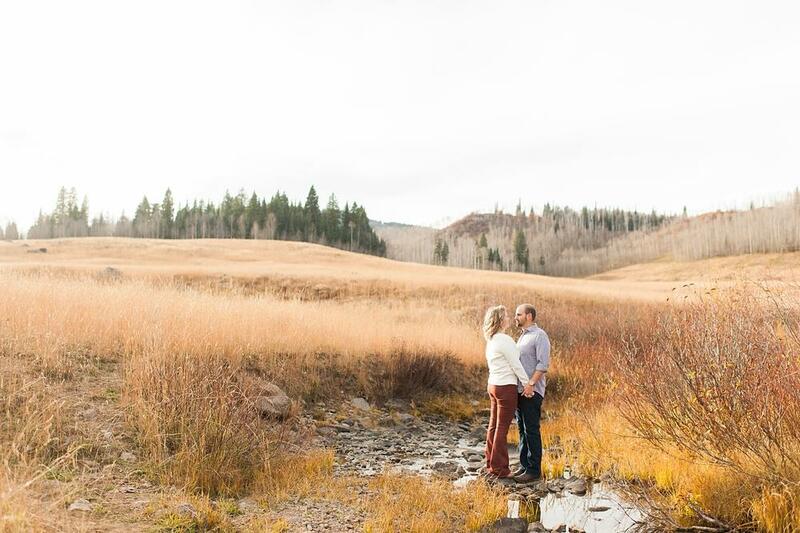 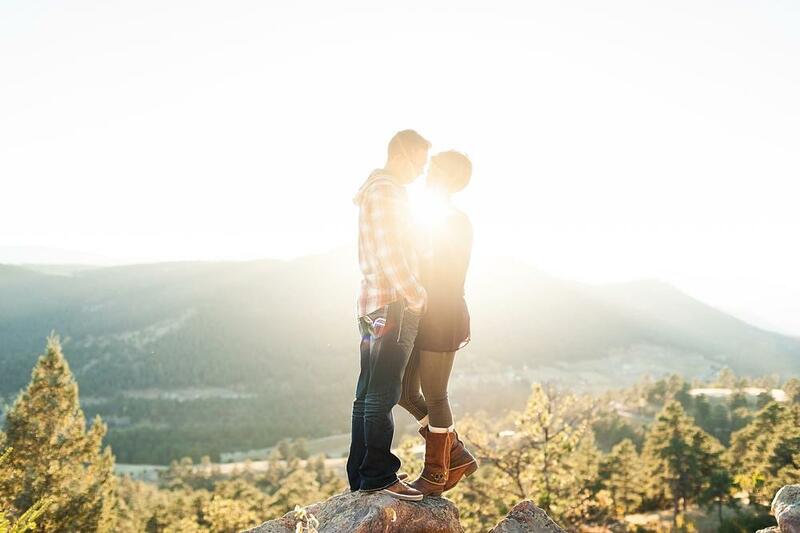 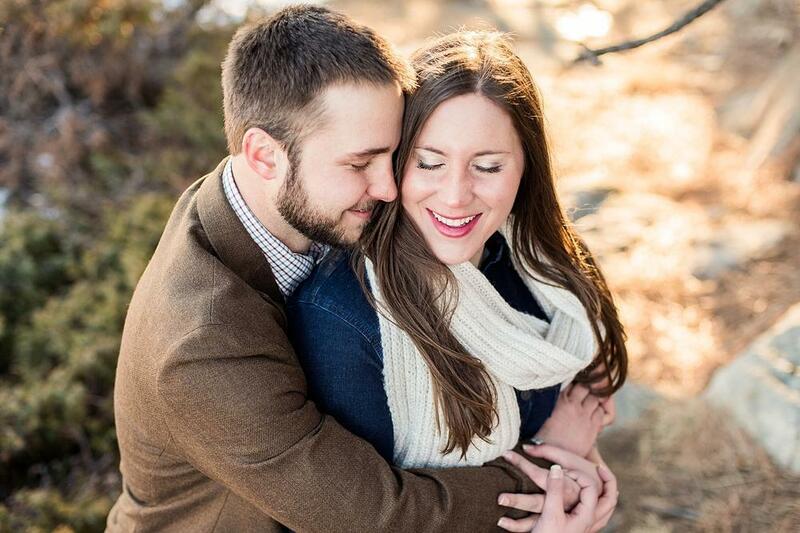 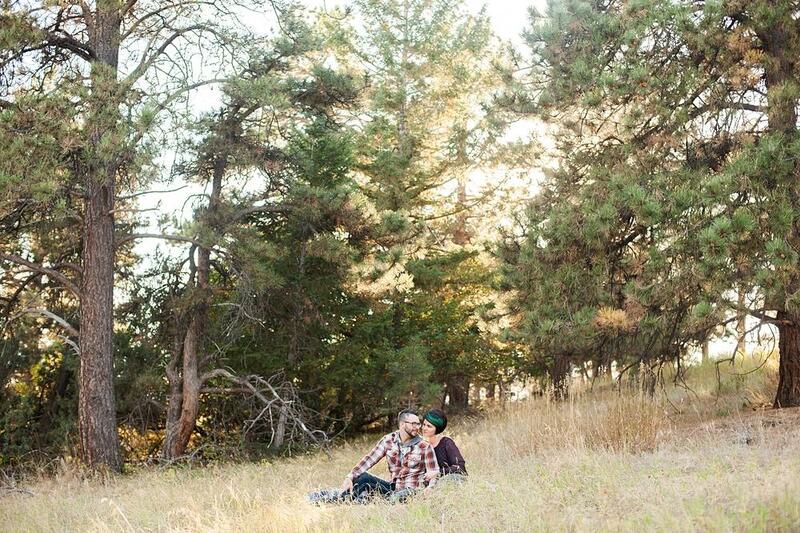 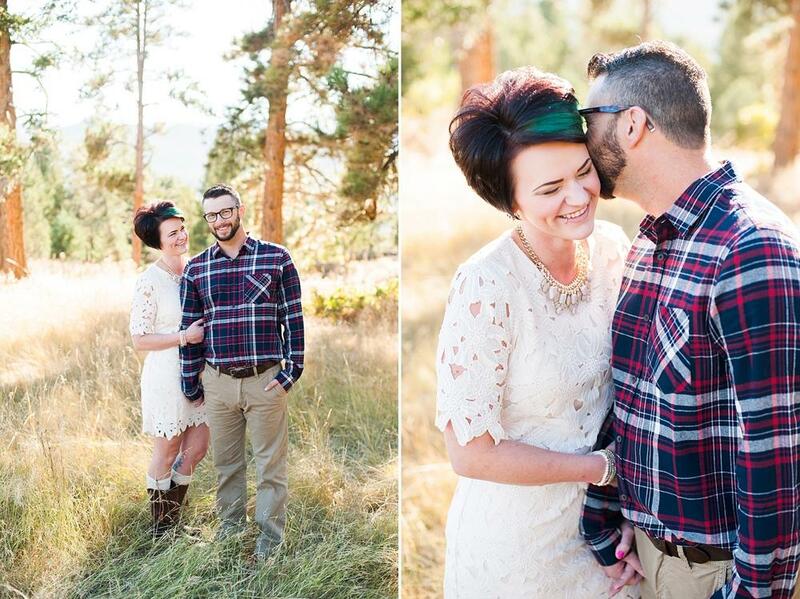 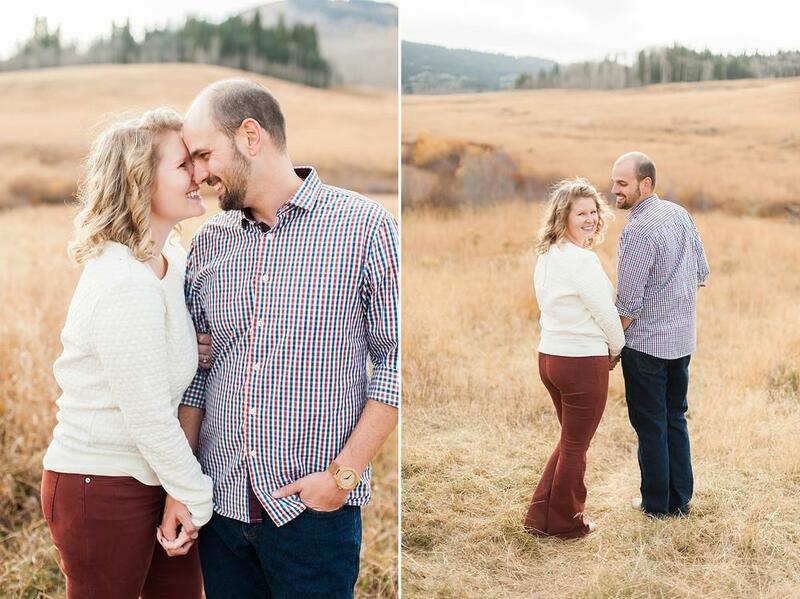 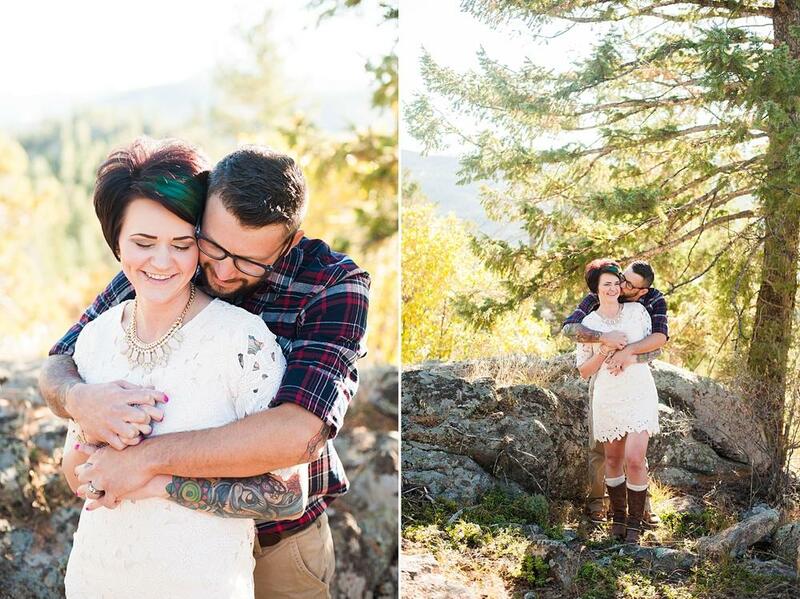 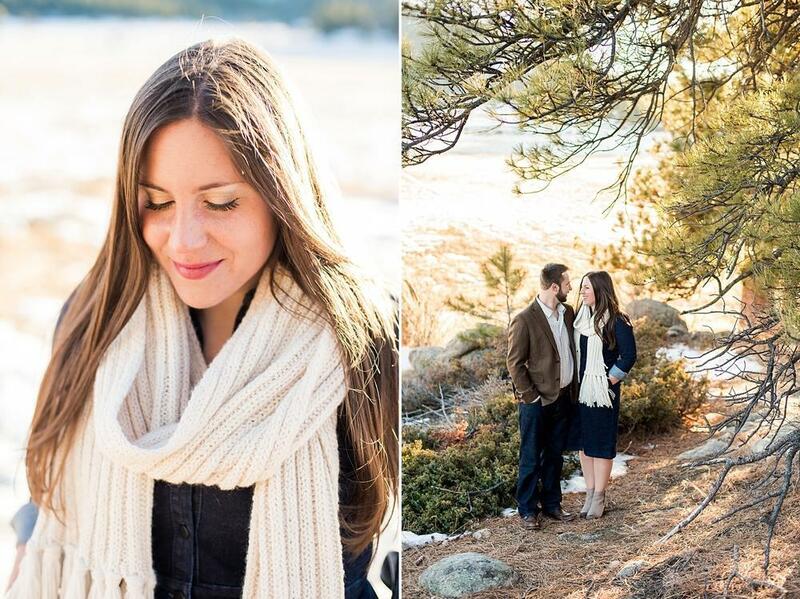 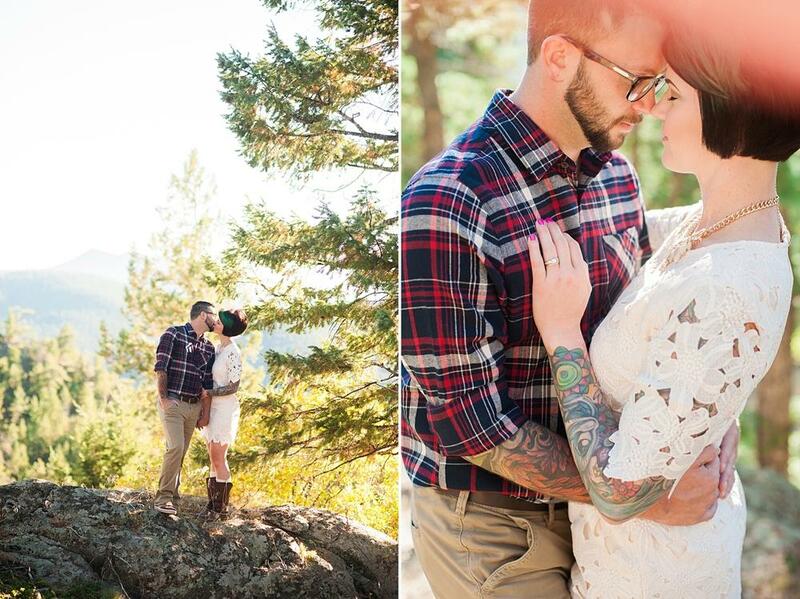 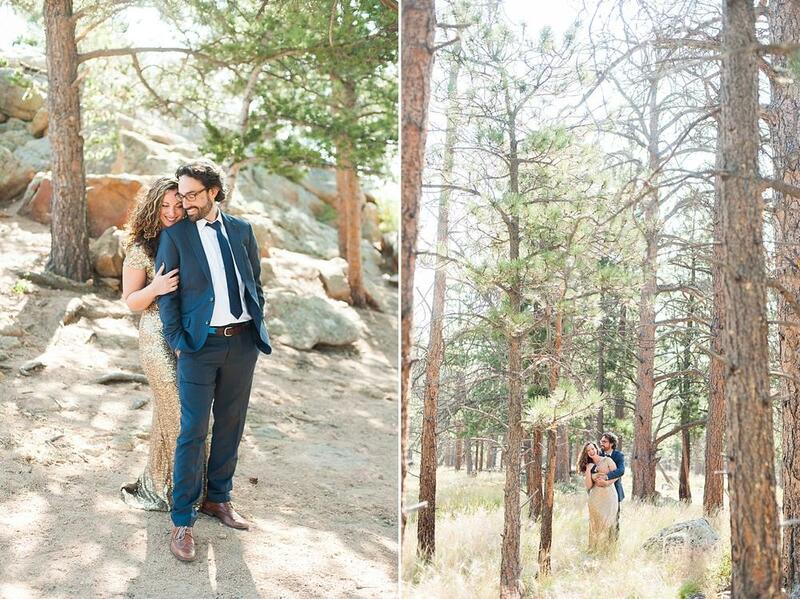 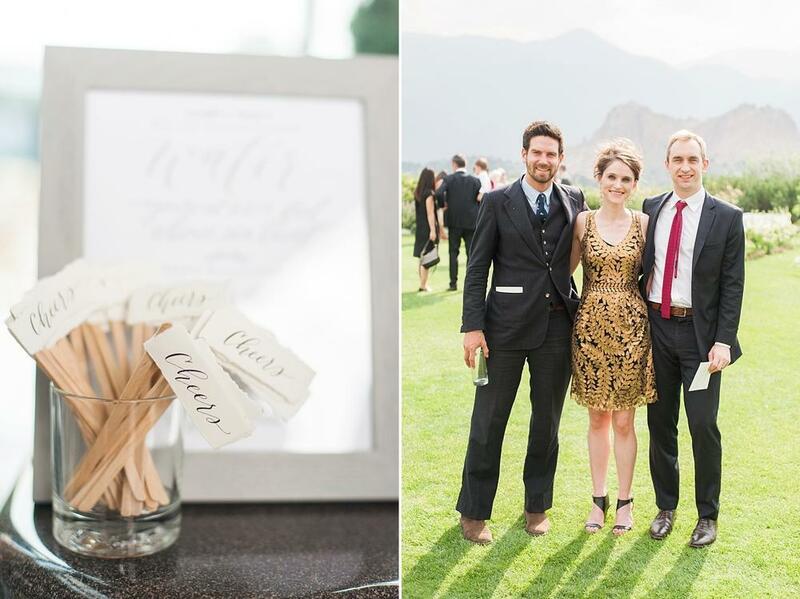 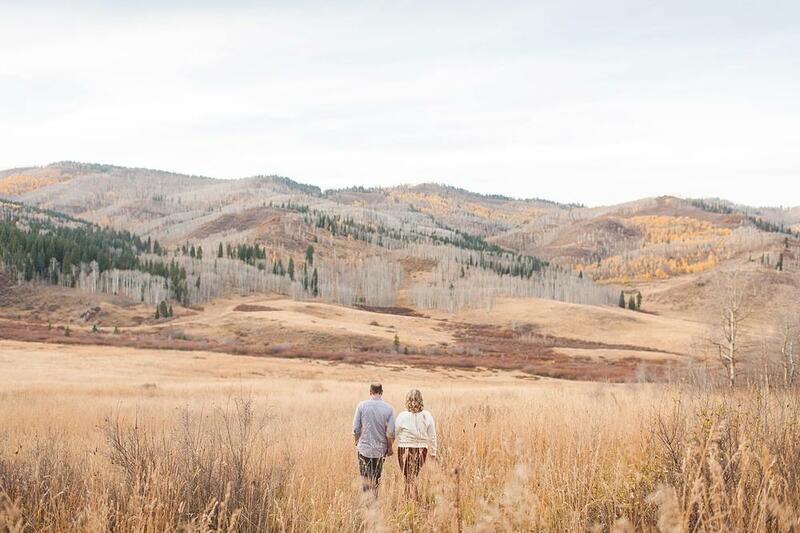 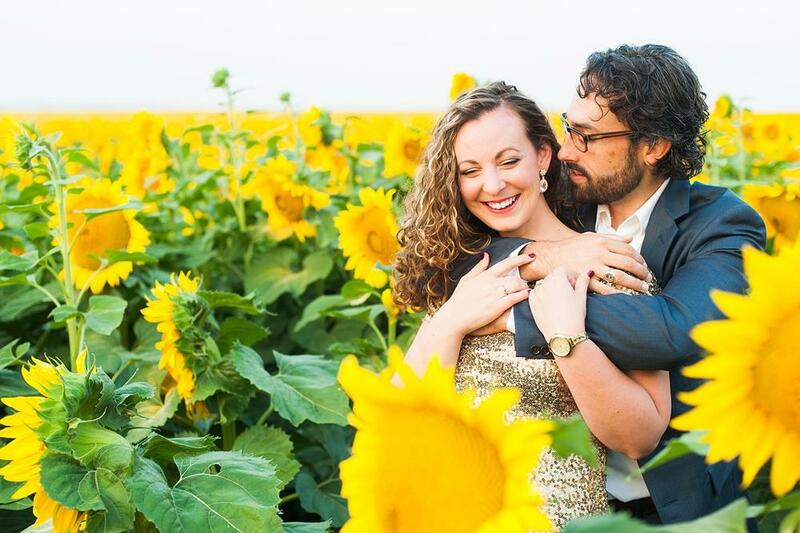 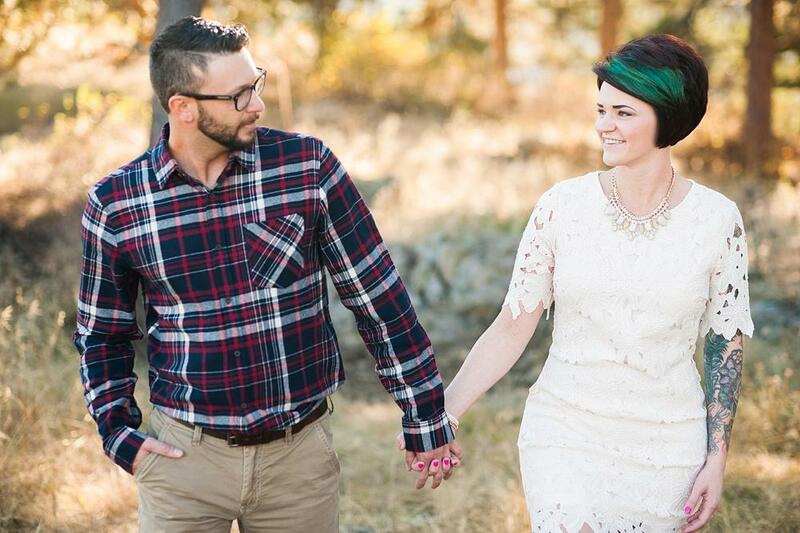 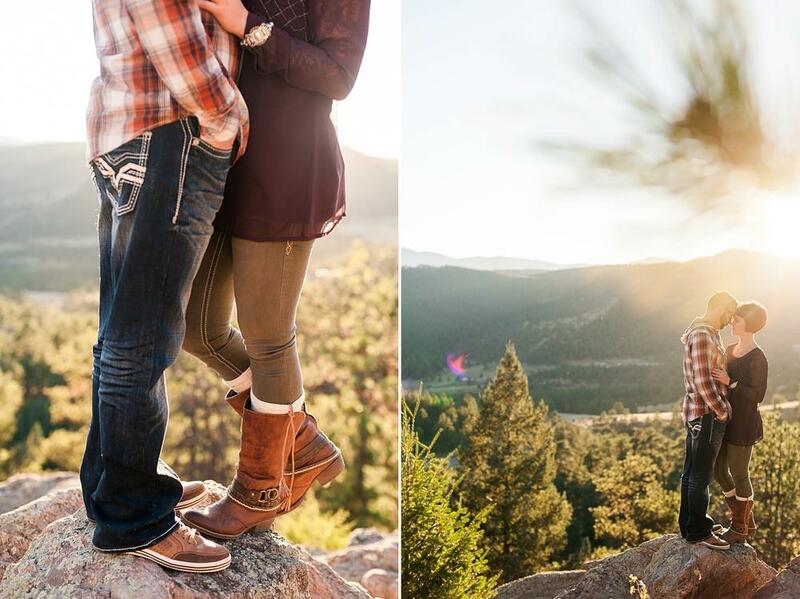 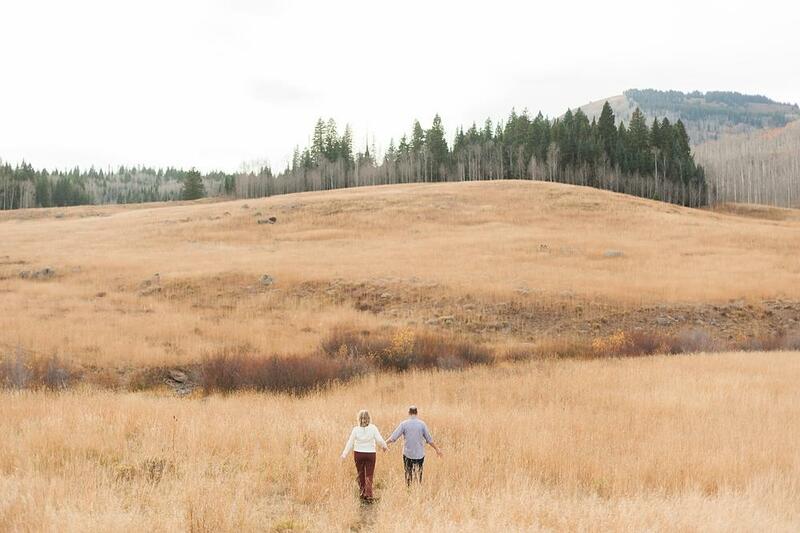 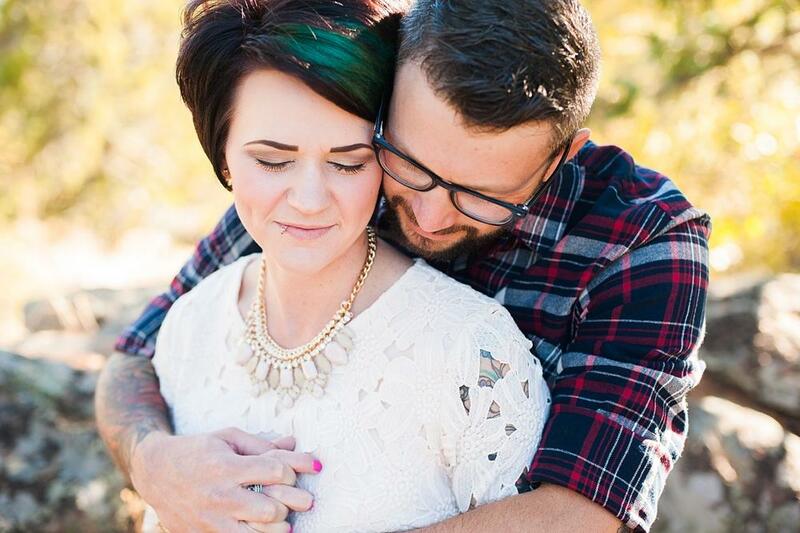 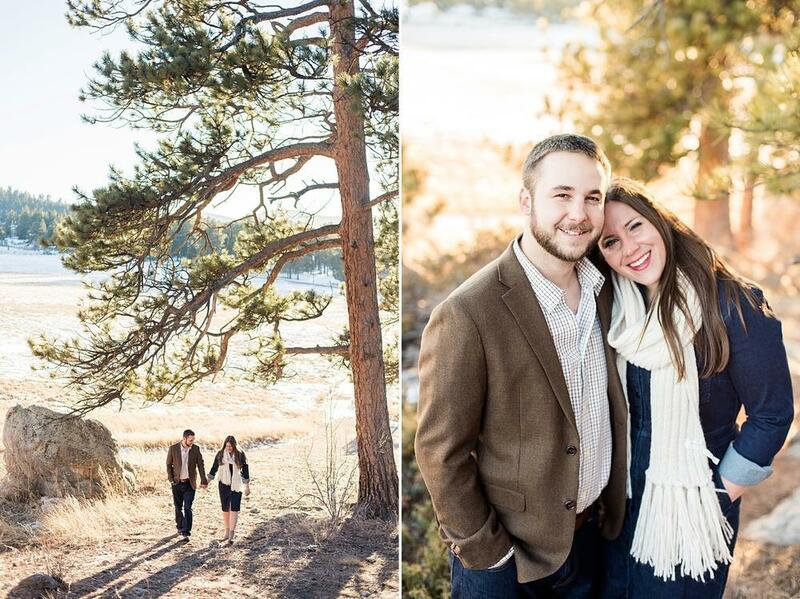 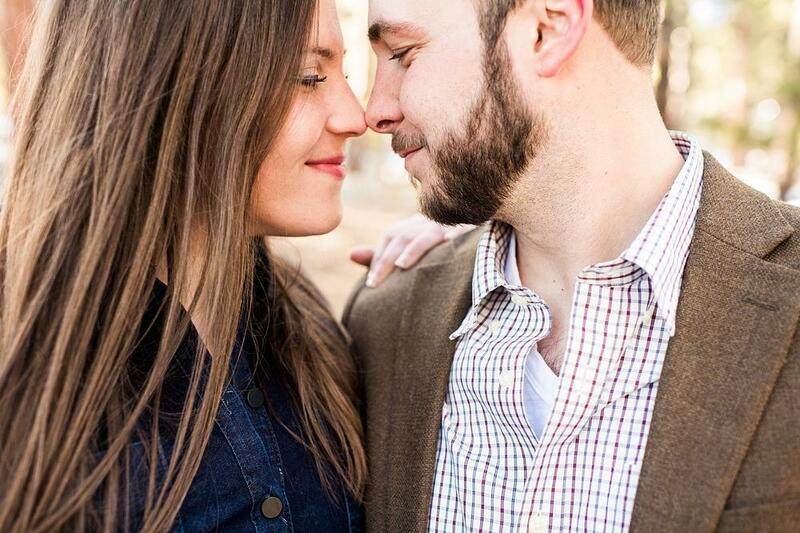 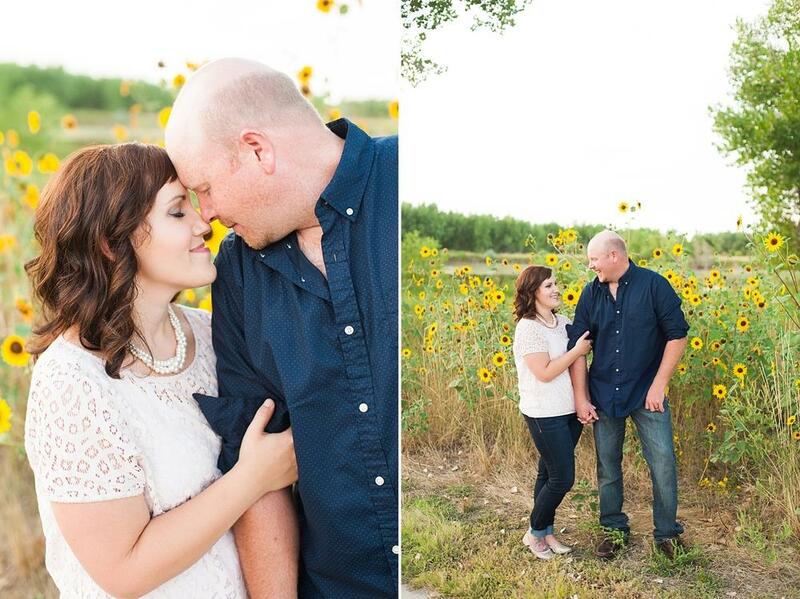 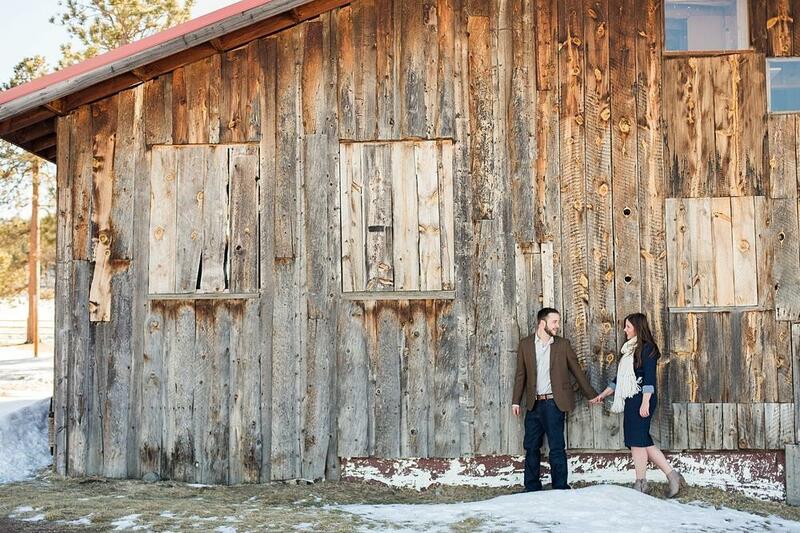 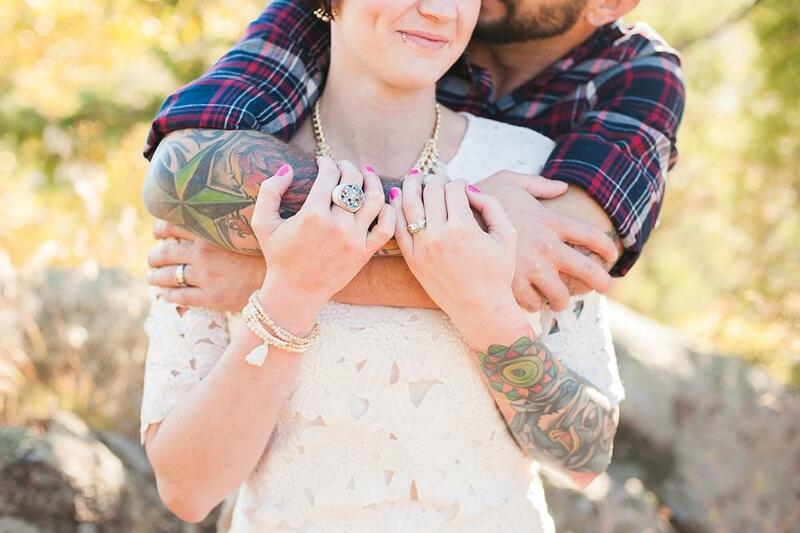 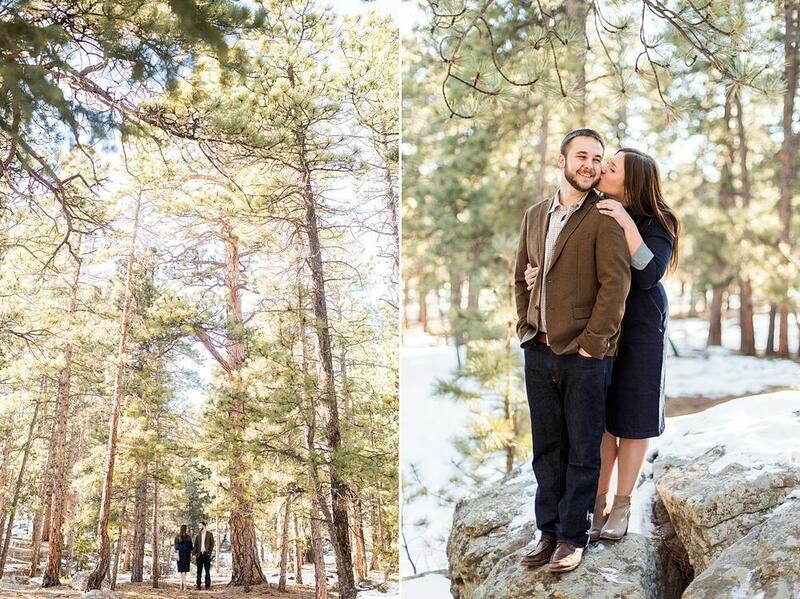 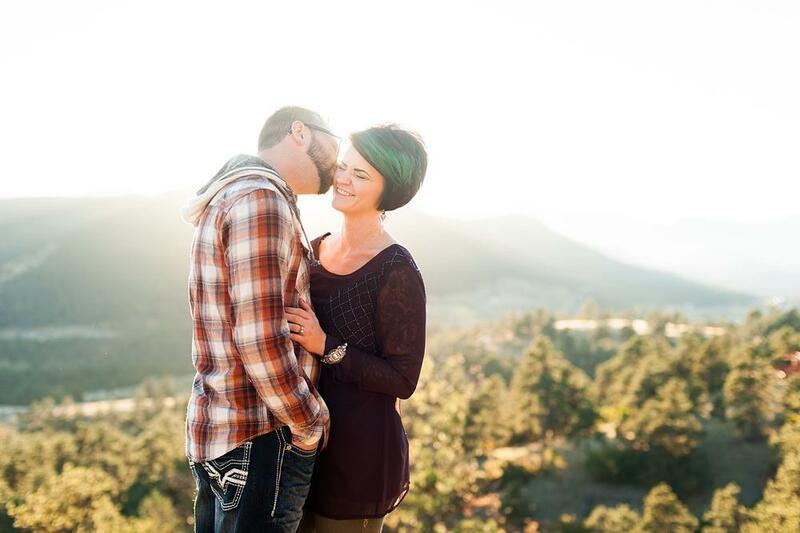 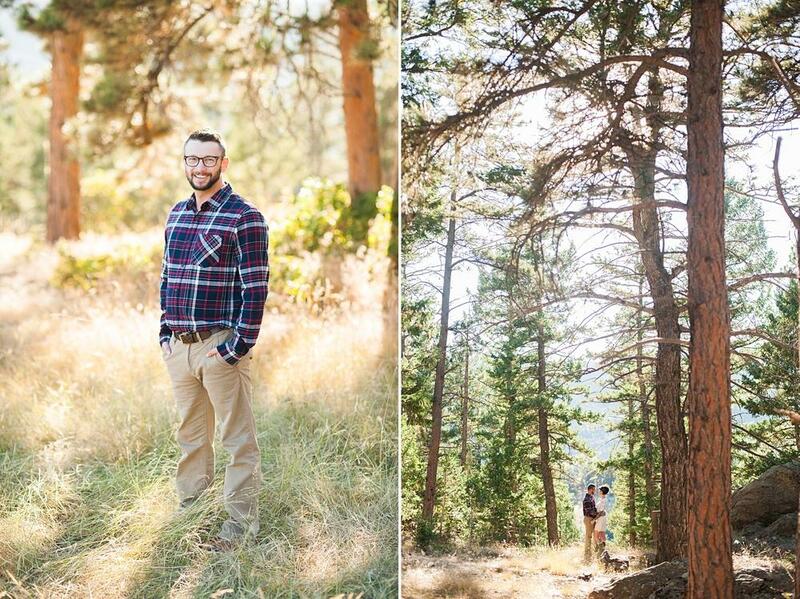 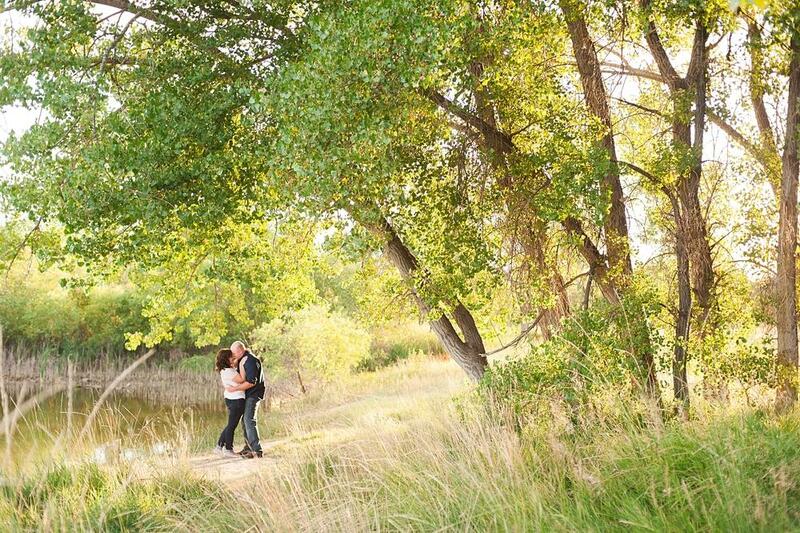 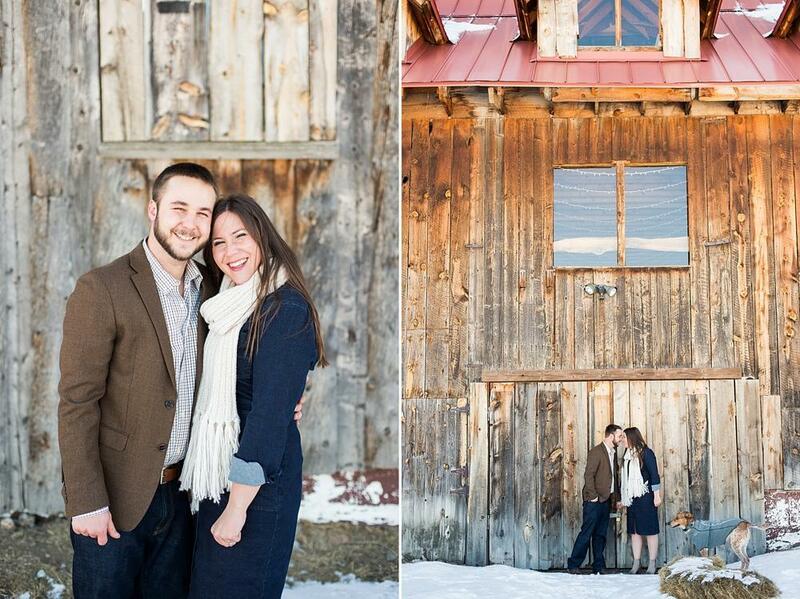 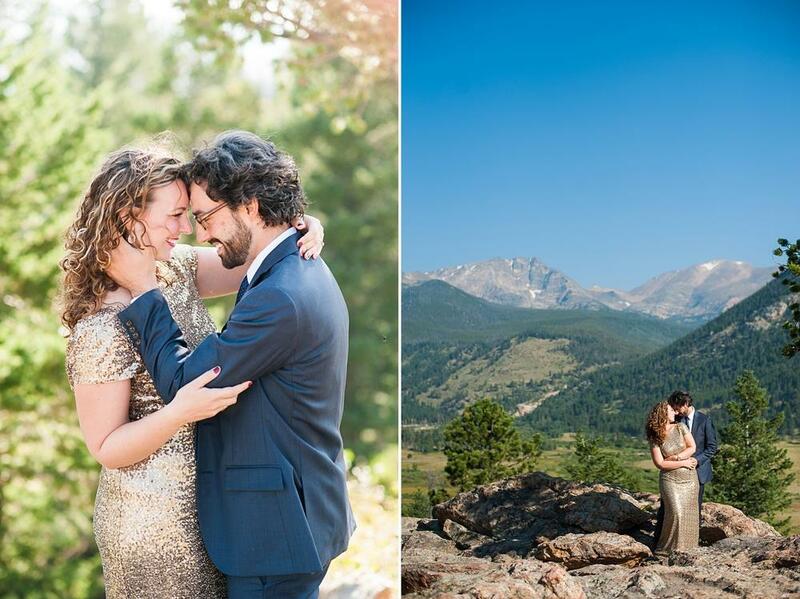 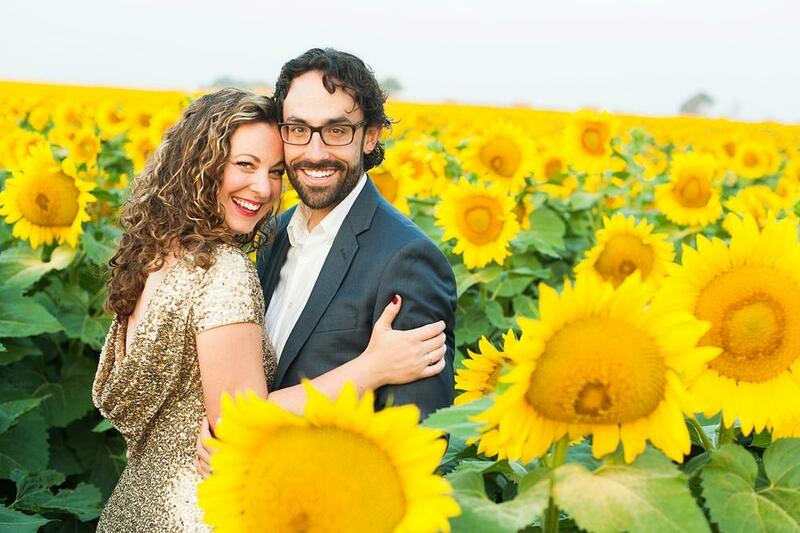 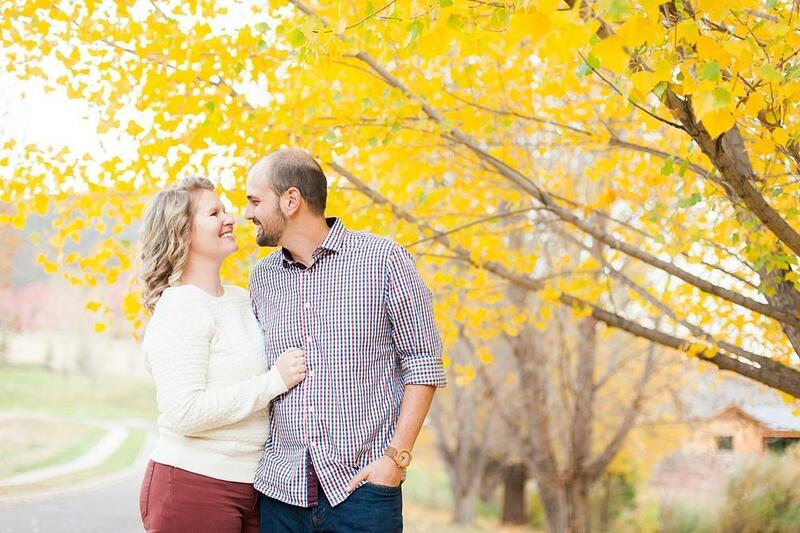 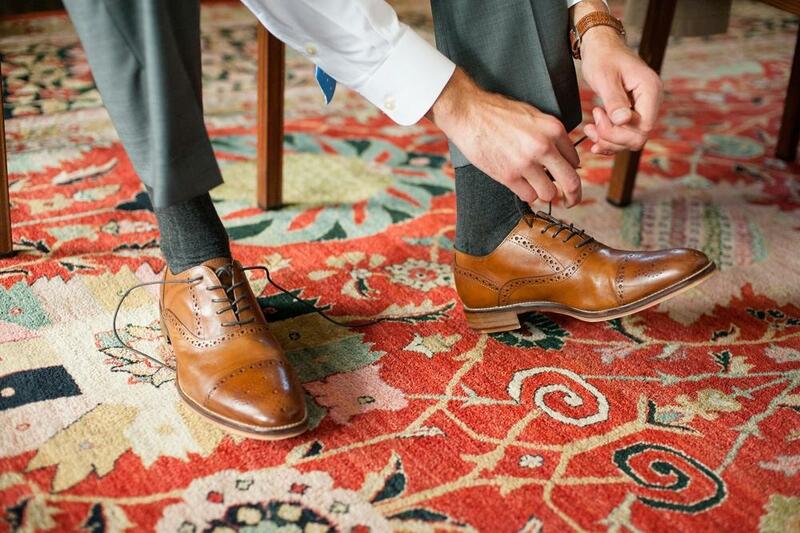 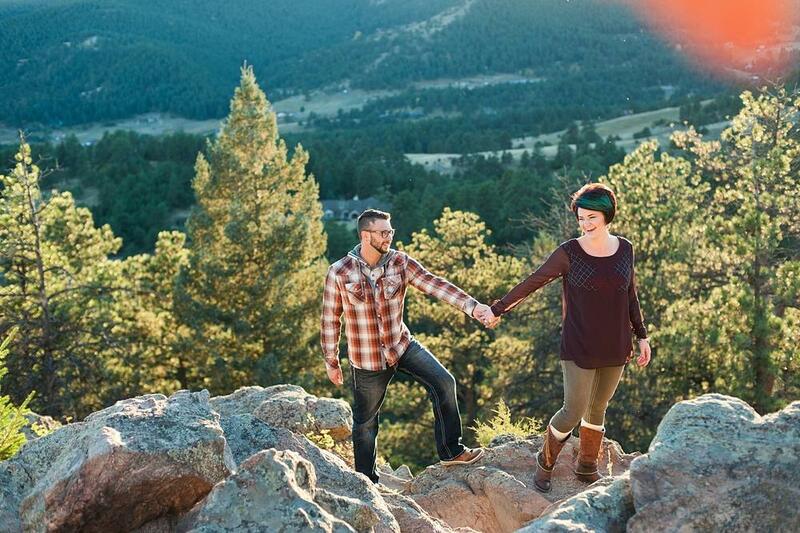 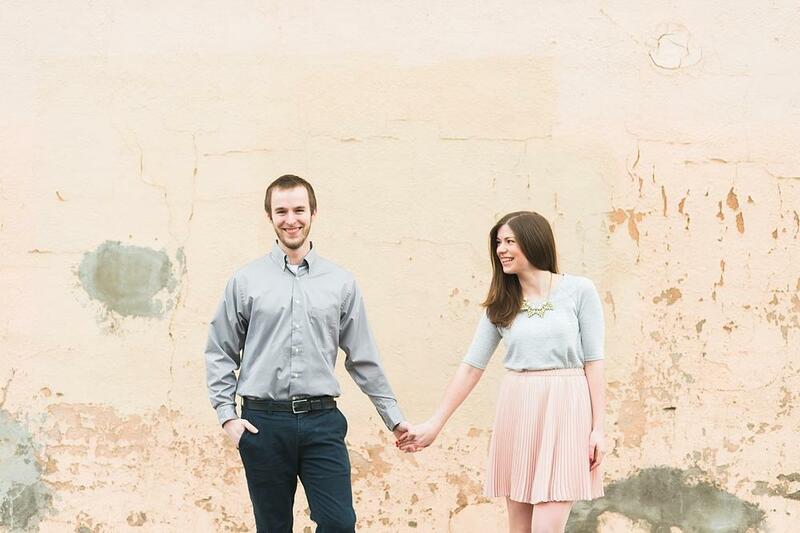 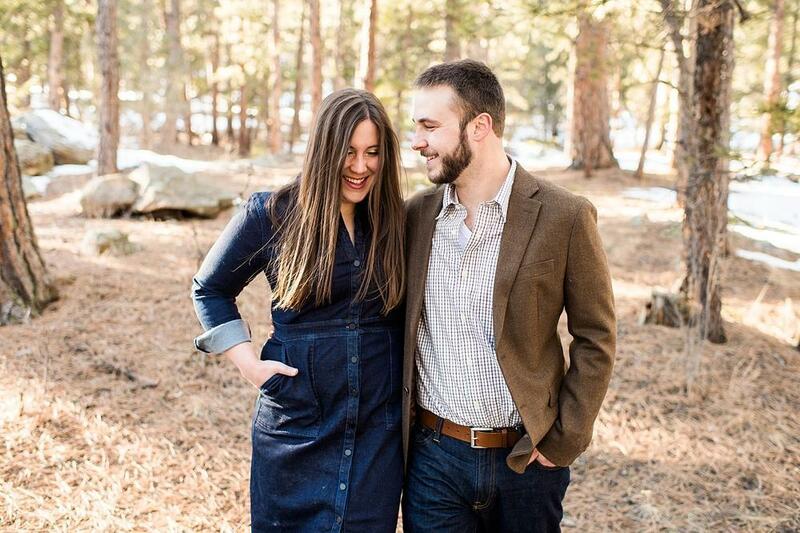 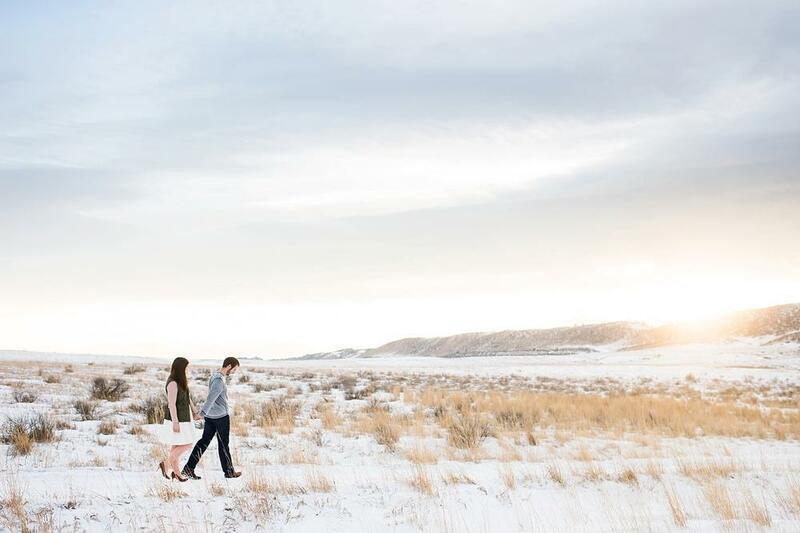 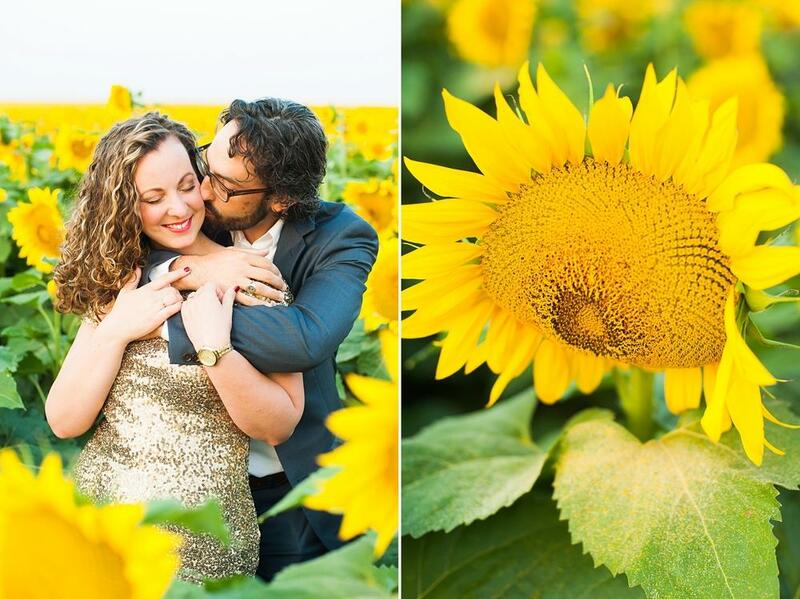 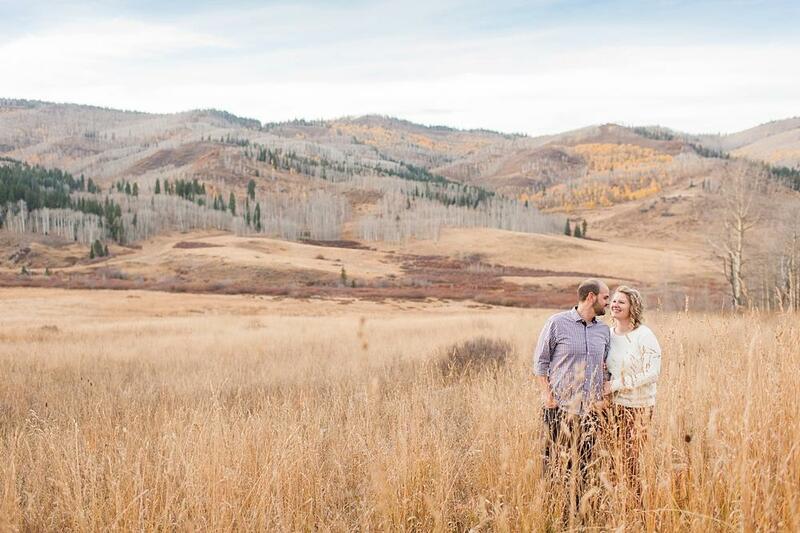 Later this Summer these guys will be tying the knot in Durango, Colorado — in a fun, weekend-long event! 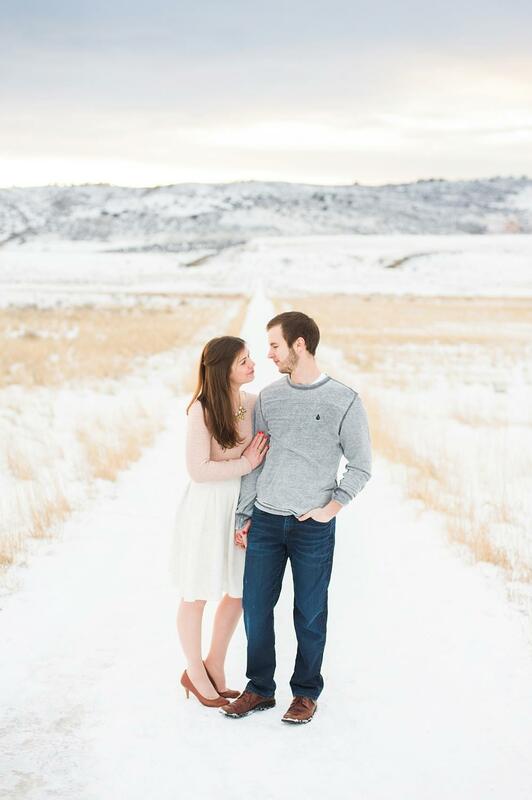 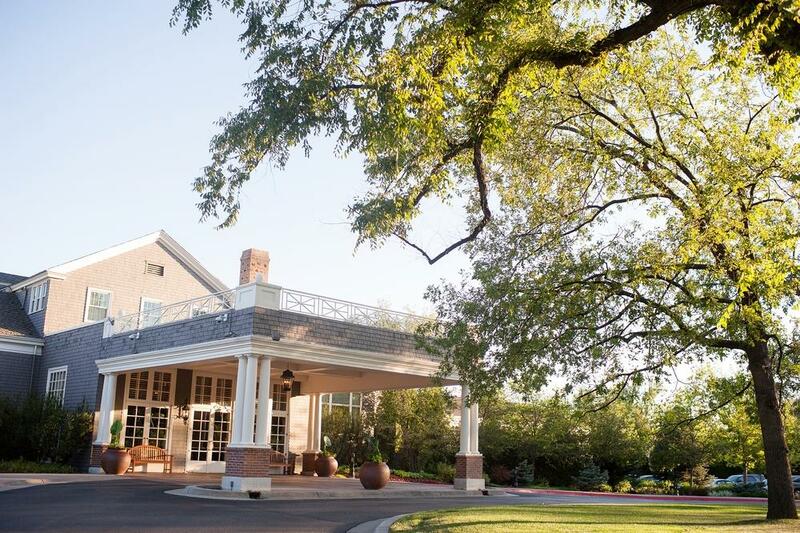 So excited to be making the trip up there for the wedding! 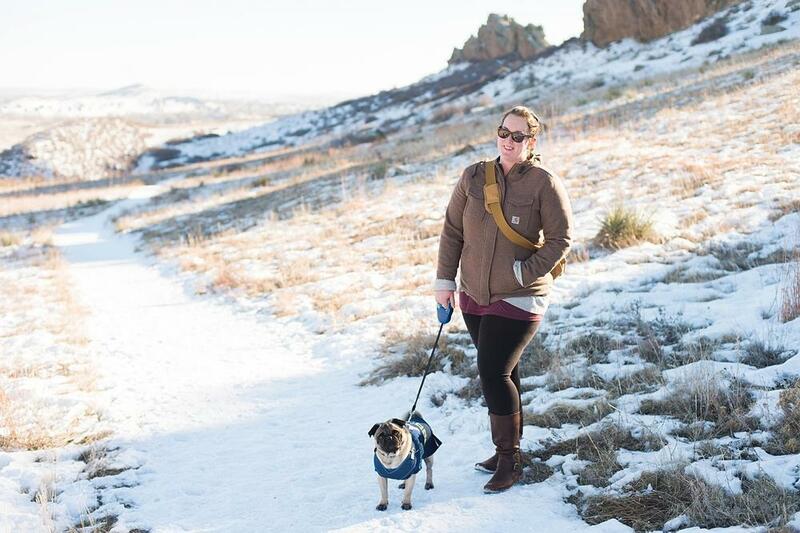 Last weekend, Jay, Milo and I went walking. 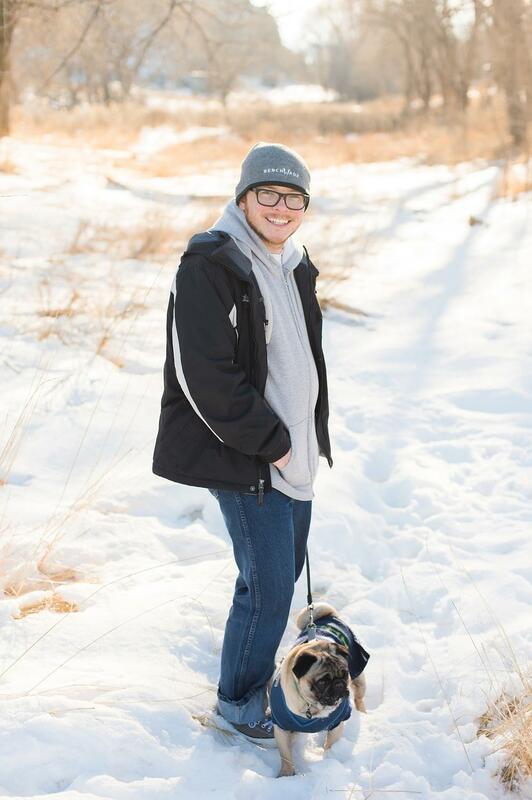 I could lie to you and say hiking, but lets be real here, I don’t think Milo’s little legs are quite mountain-dog status yet. 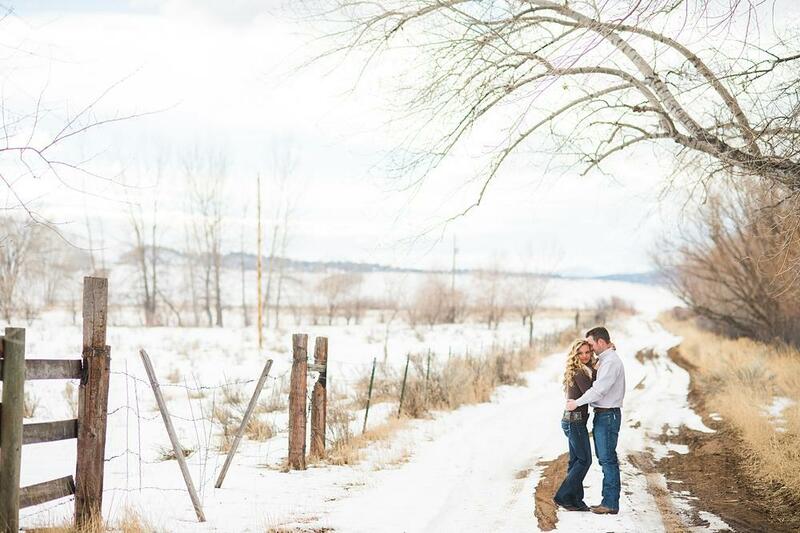 He’s just getting used to the crazy cold snow on the ground. 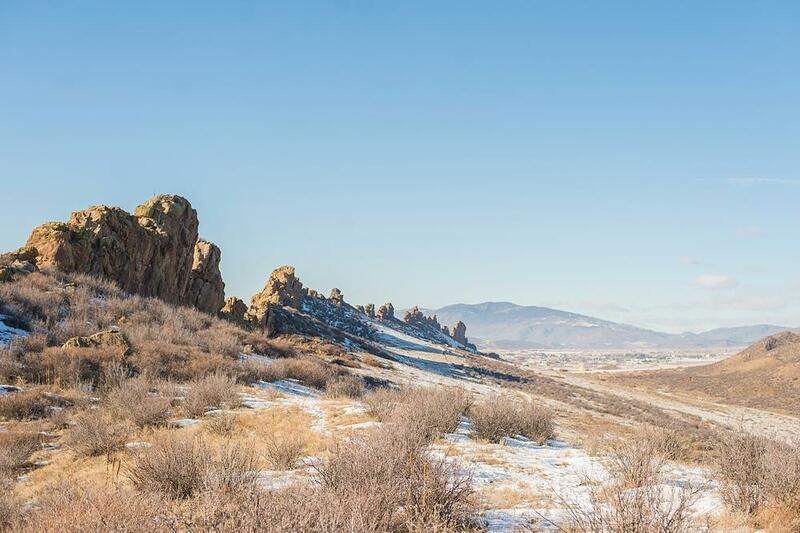 About 3 minutes from Jay’s work, there’s an open space called Devil’s Backbone. 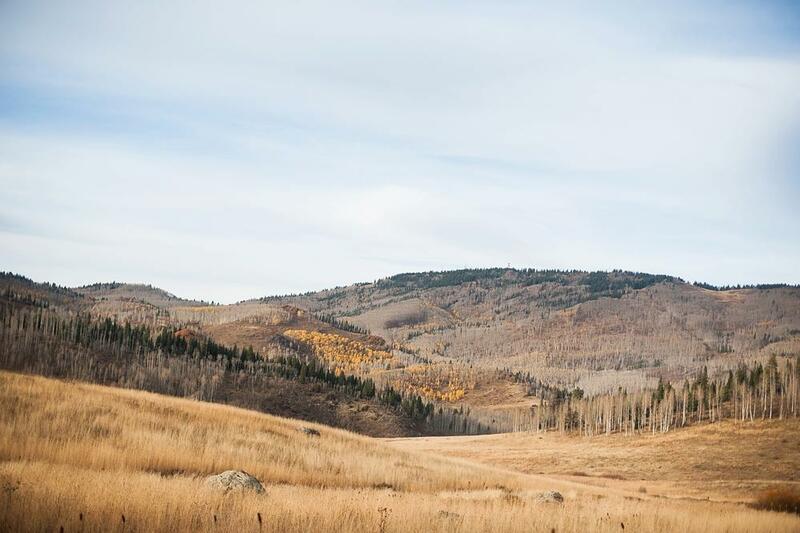 As soon as you drive up to the parking lot you can see why, with dinosaur-bone like rocks jetting up the hills. 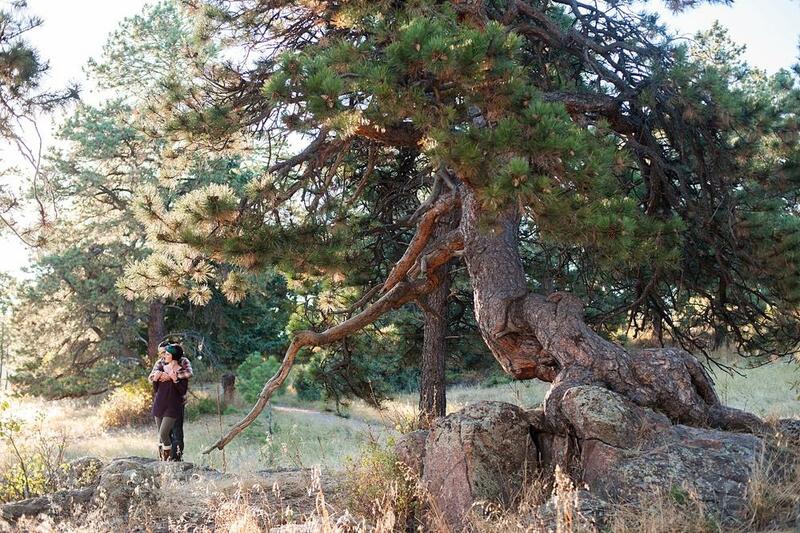 It’s pretty cool and reminds me of a mini Garden of the Gods. 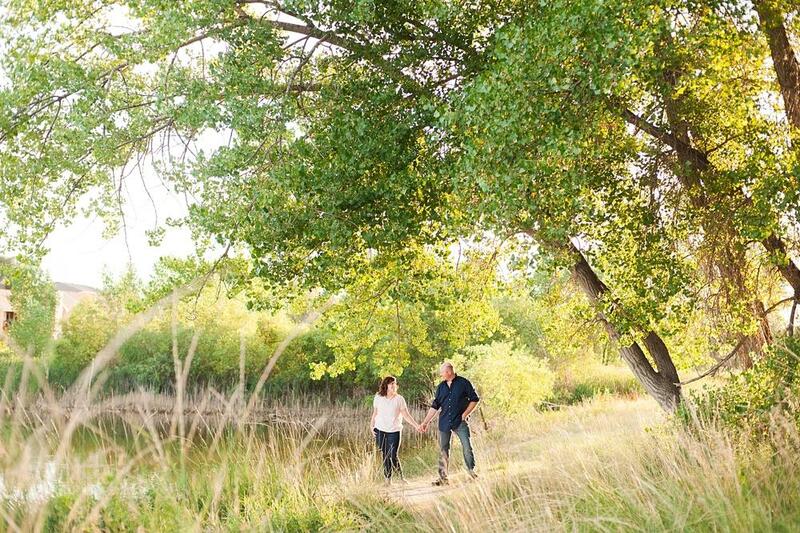 We only walked about 2 miles, but once spring time comes I can see us going even farther…one day maybe we will be crazy and walk all the way to Lory State Park in Fort Collins (that’s like 20 miles) since it all connects! 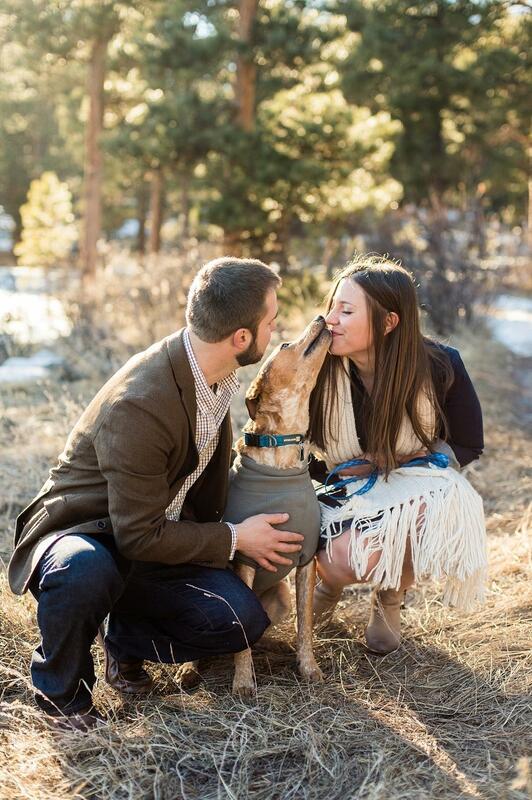 I really want to experience more of Colorado this year, any dog-friendly trails that you guys recommend? 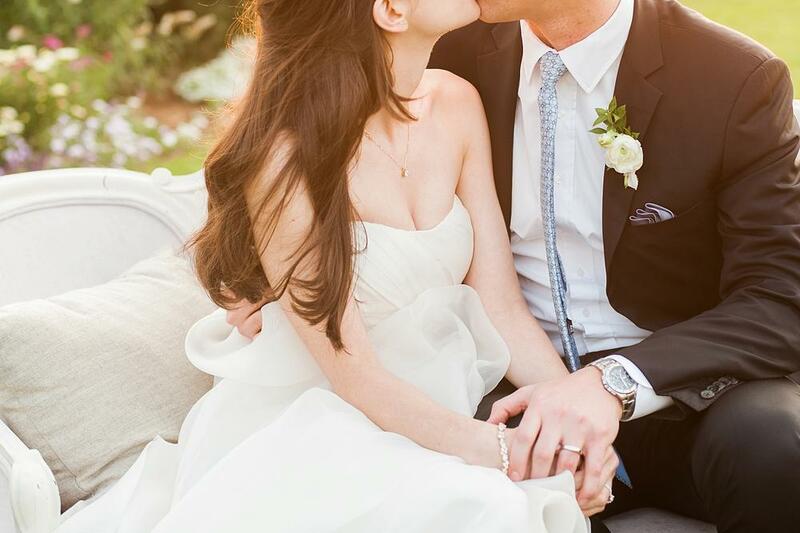 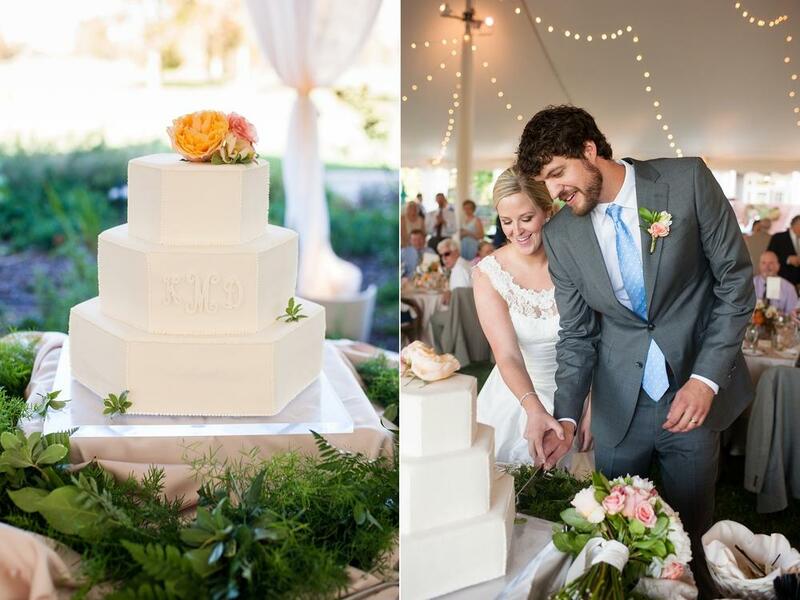 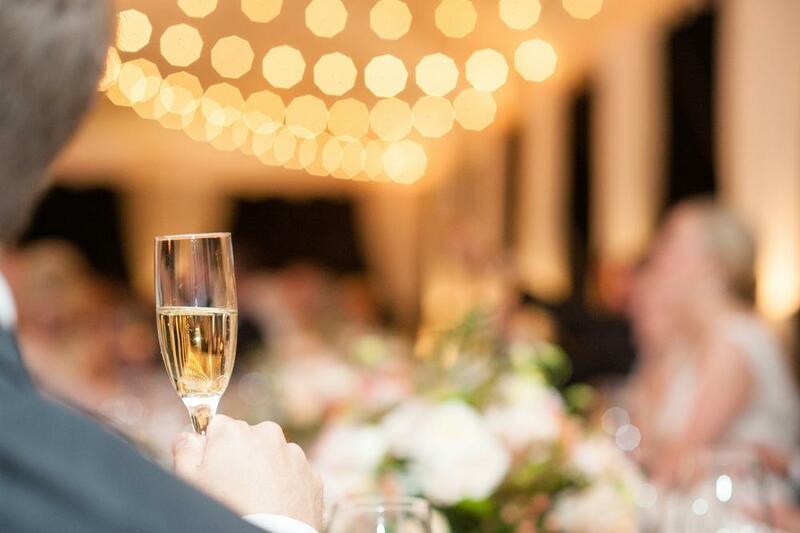 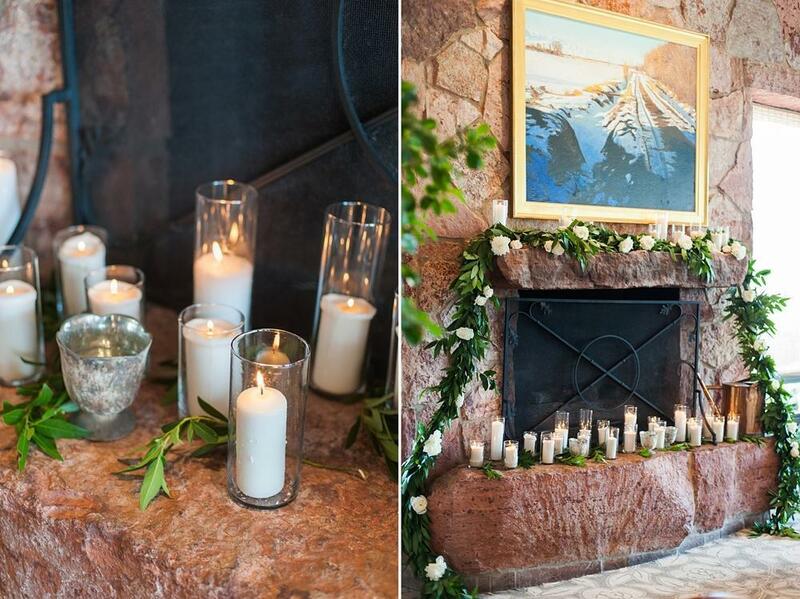 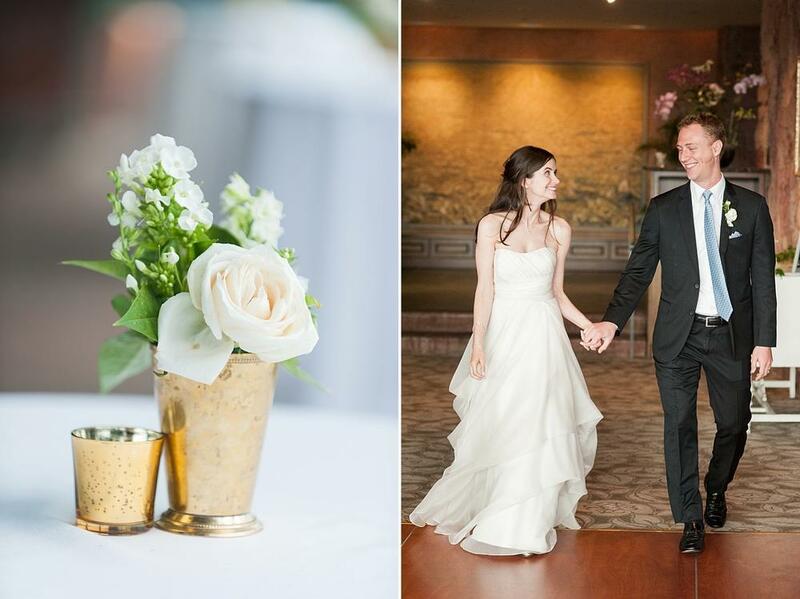 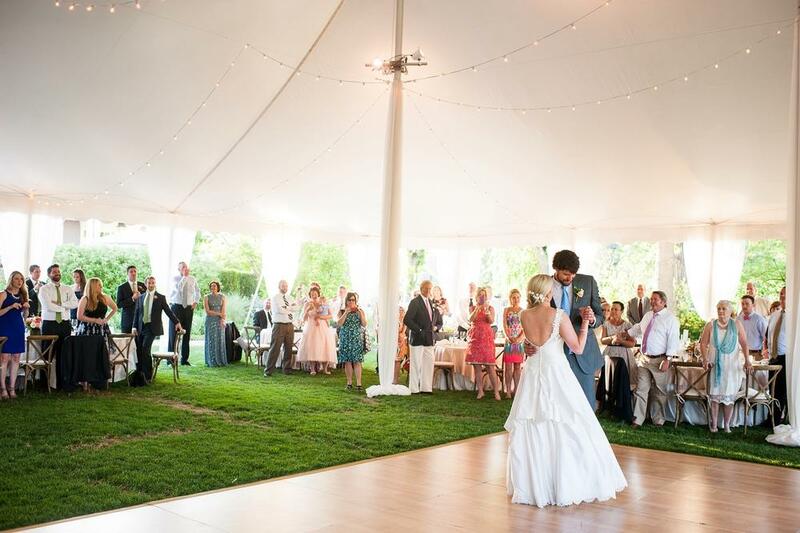 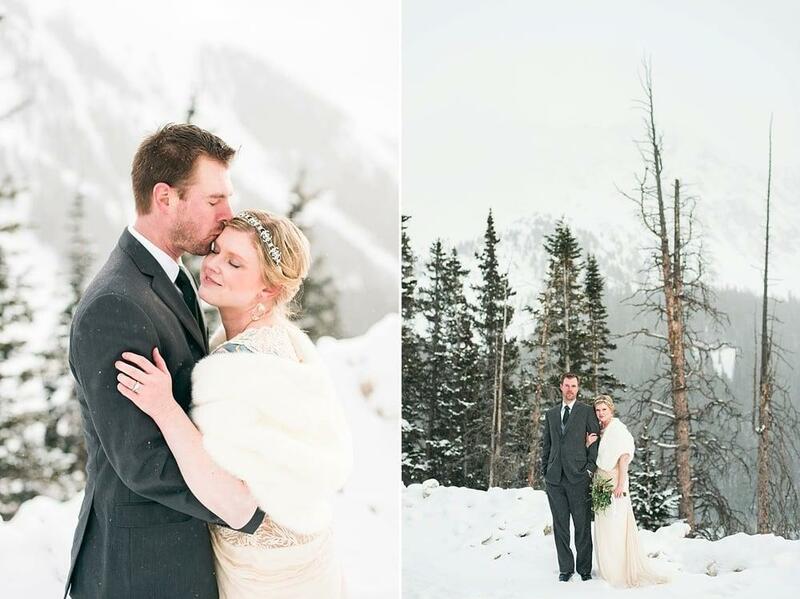 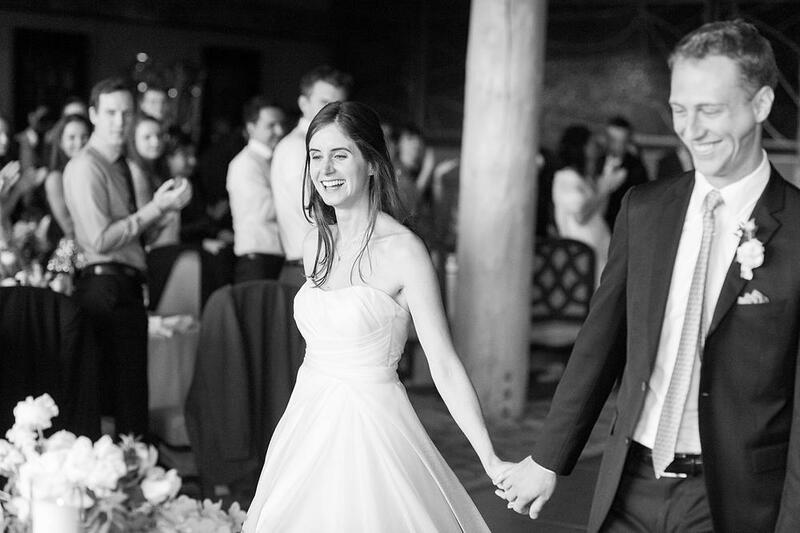 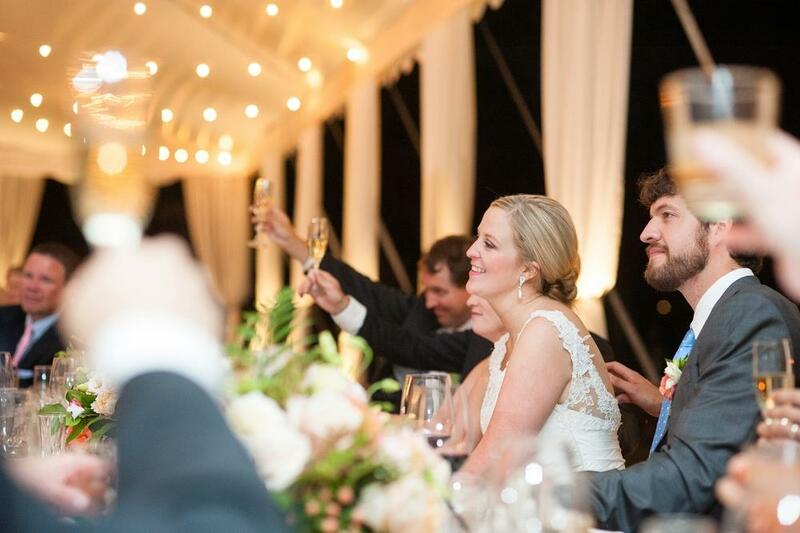 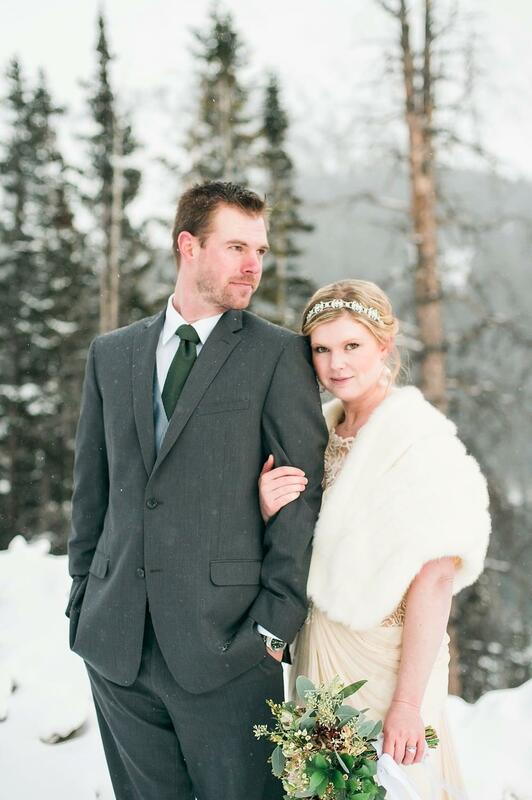 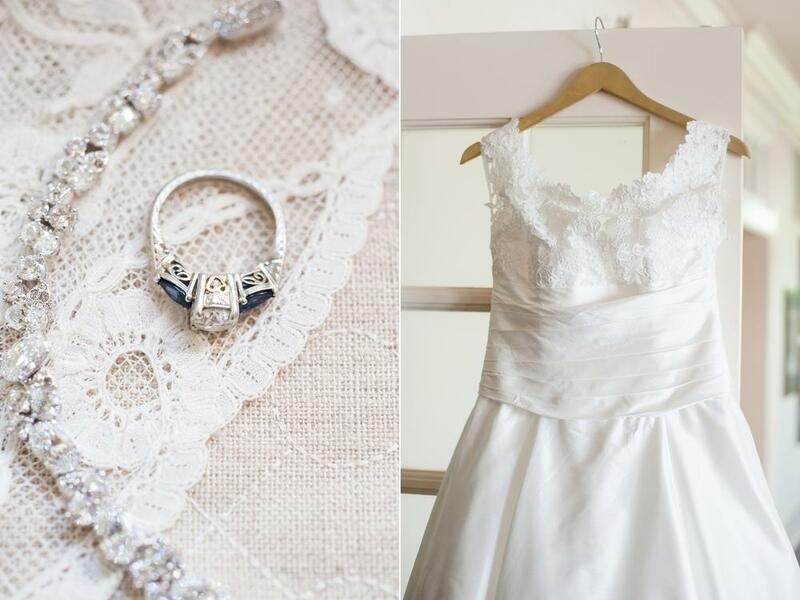 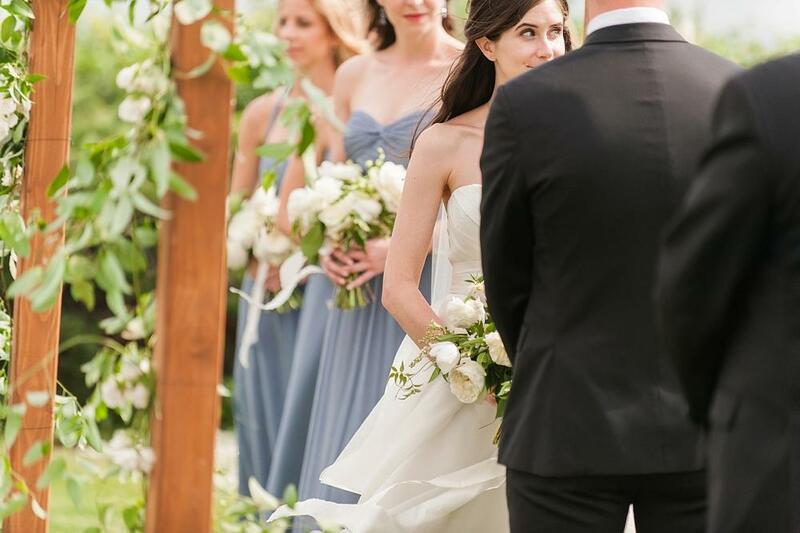 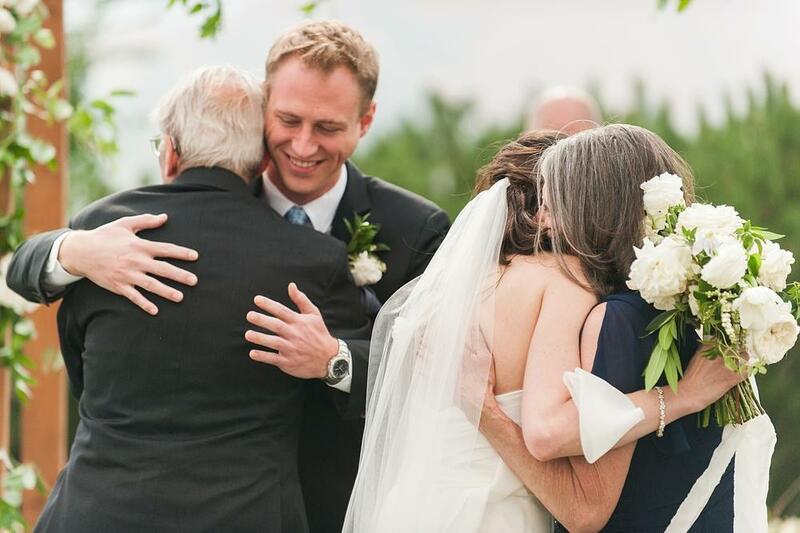 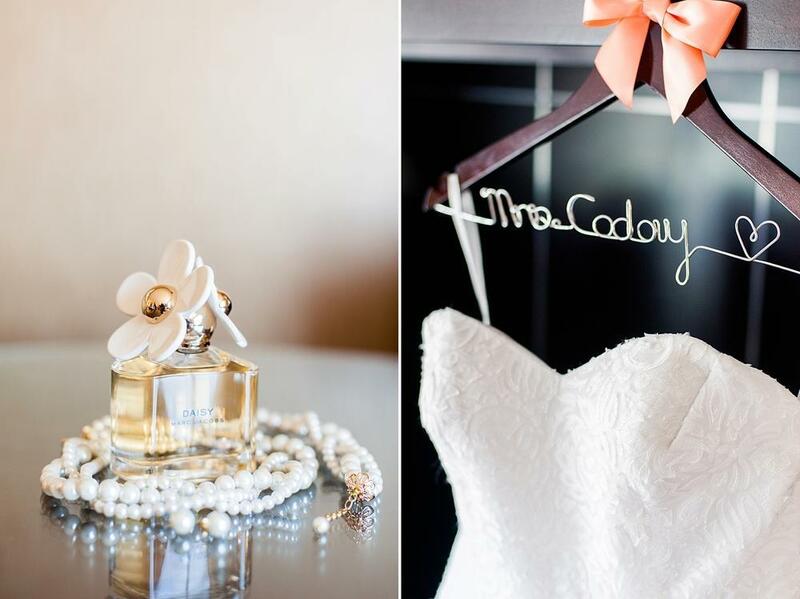 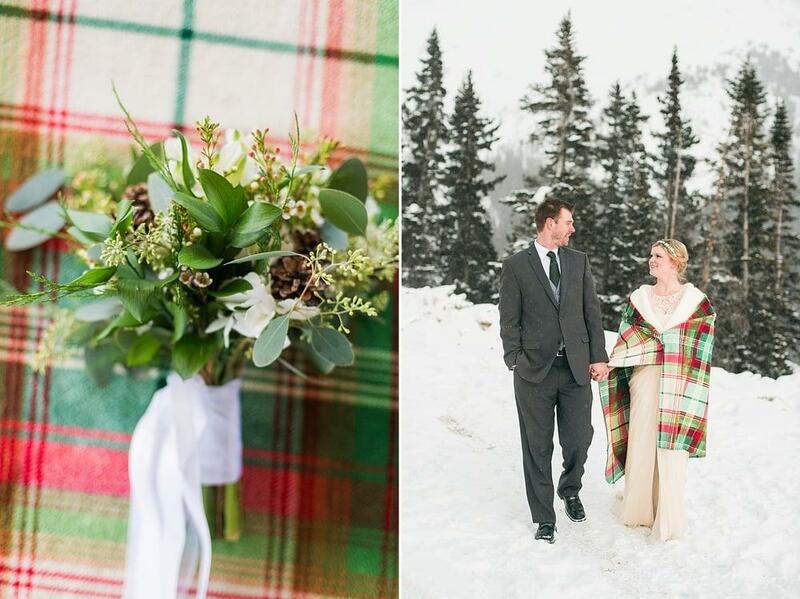 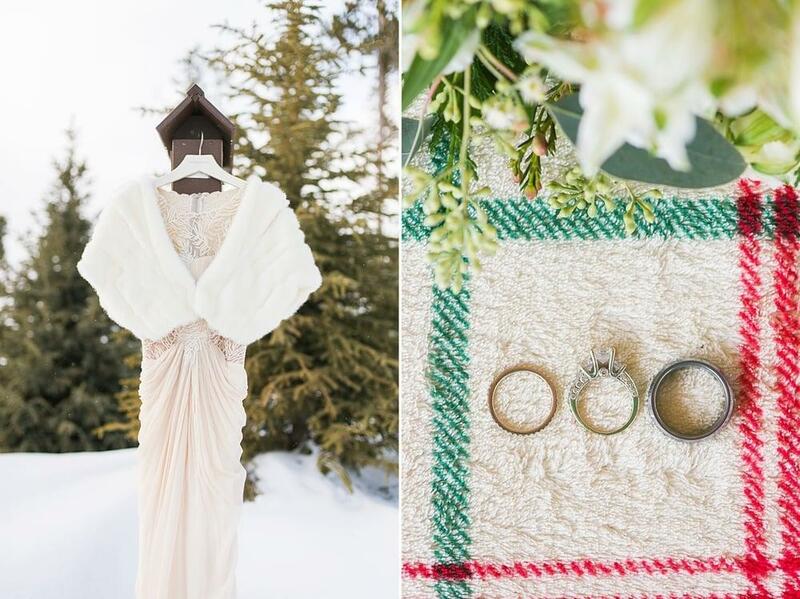 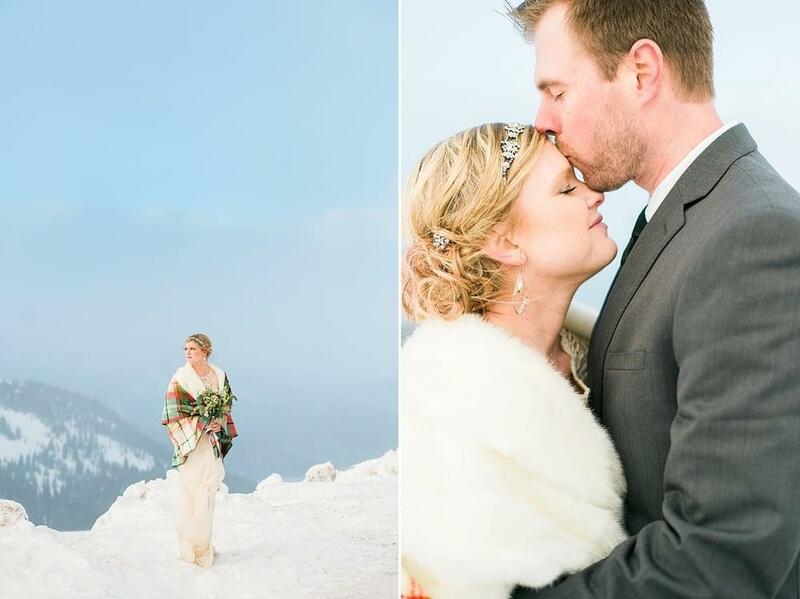 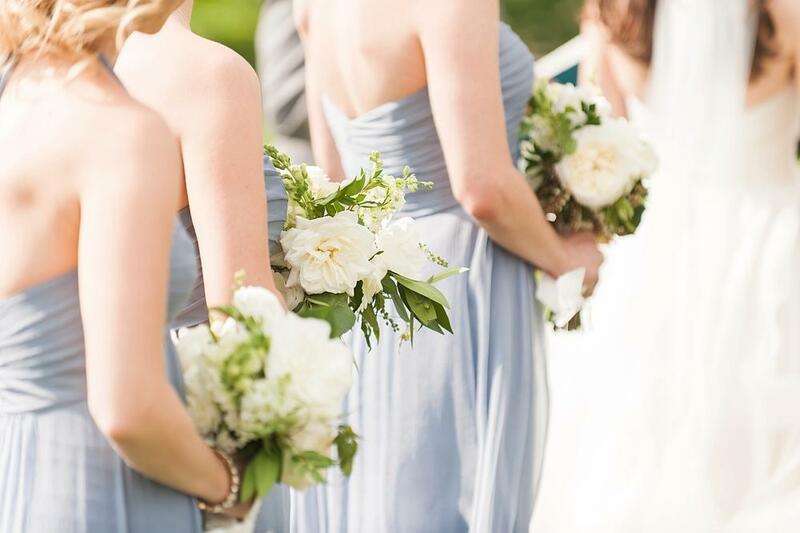 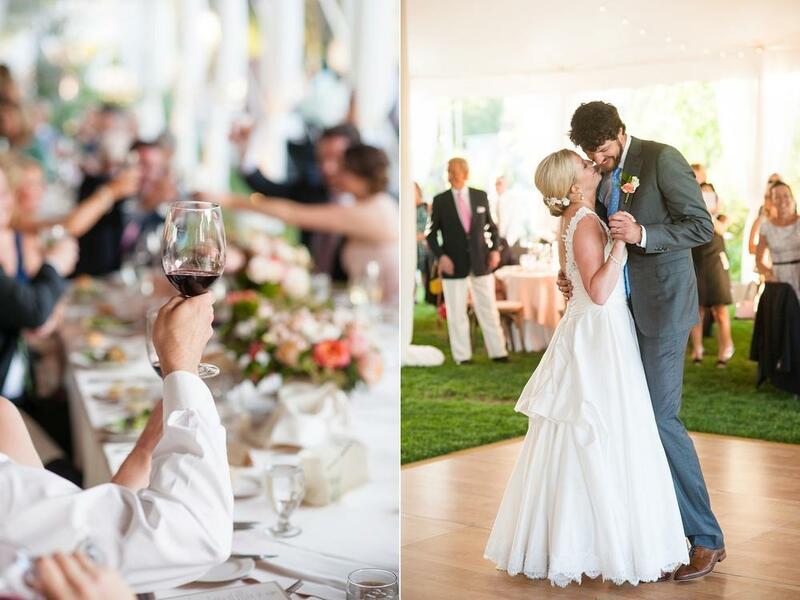 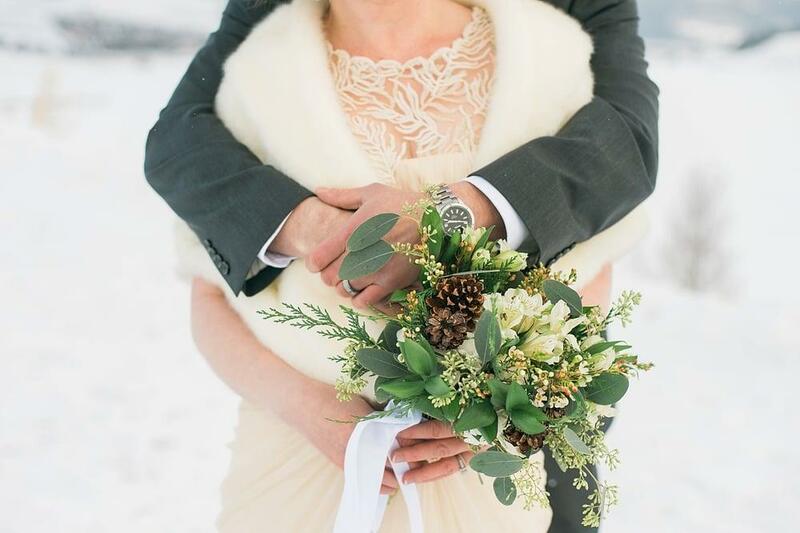 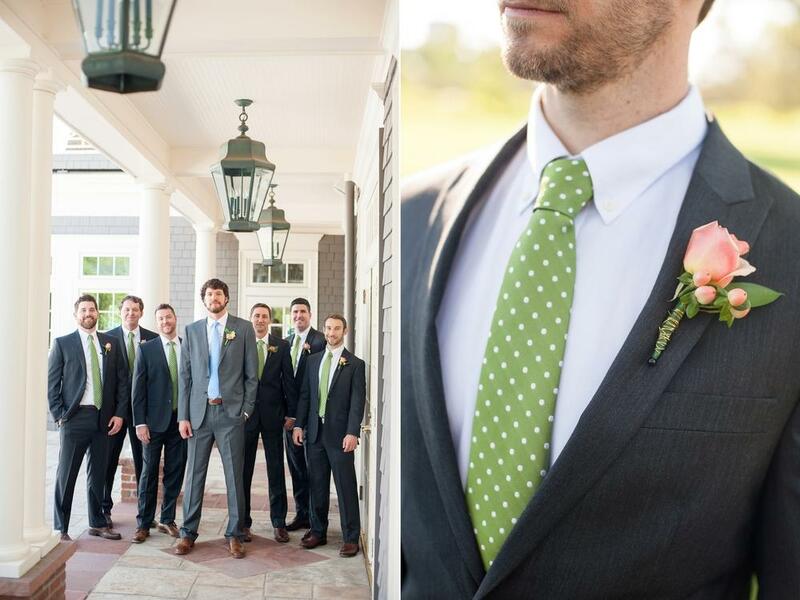 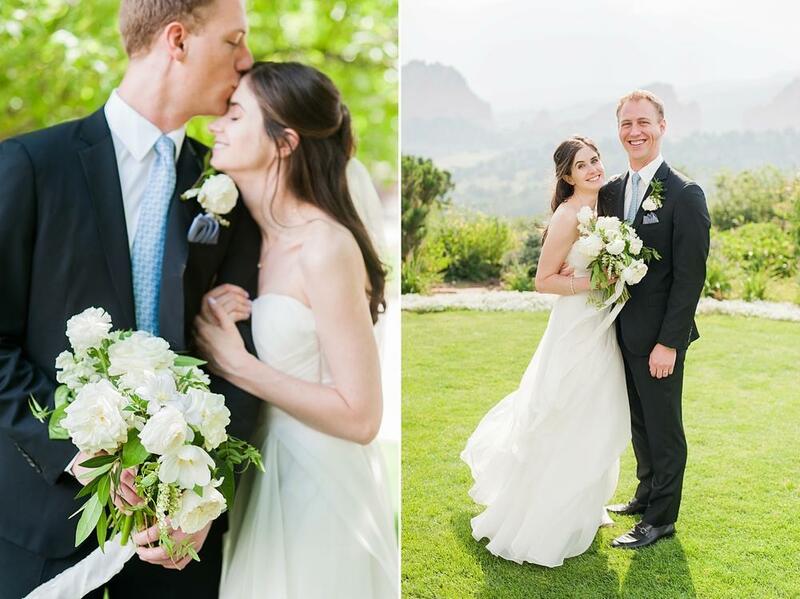 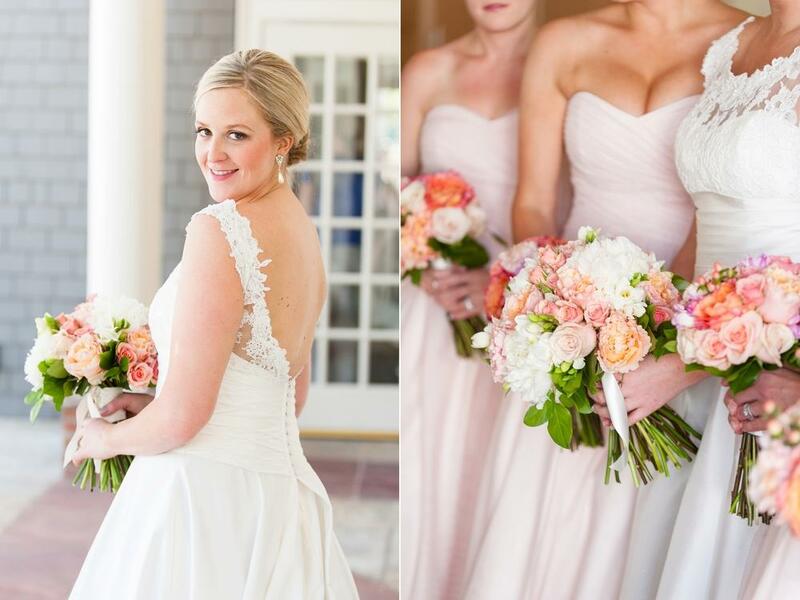 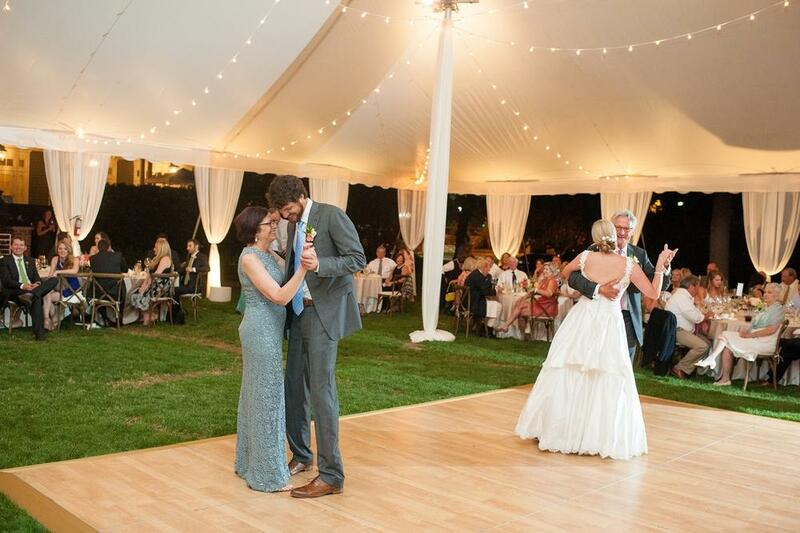 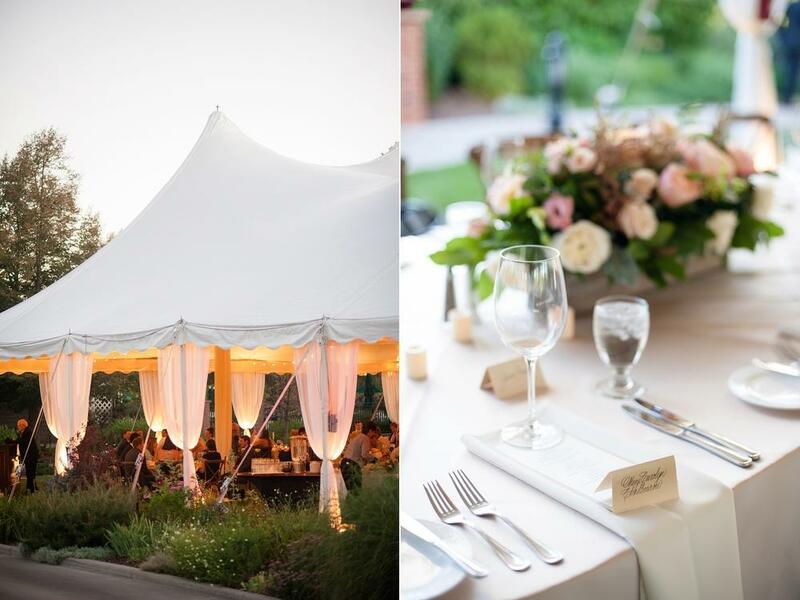 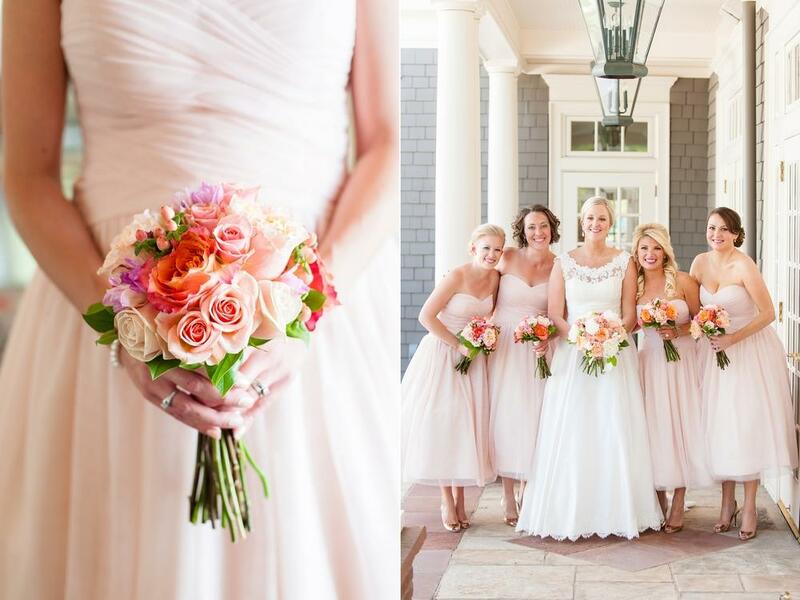 Kate + Cory eloped 5.5 years ago, and 4 years ago on New Years Eve they partied with their closest friends and family. 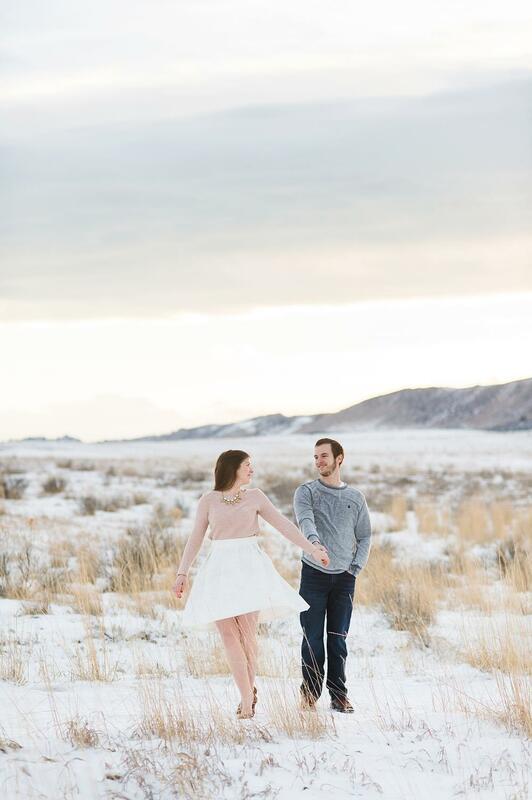 But a blizzard got in the way of them having any outside photos of the two of them, so this winter they decided to change that! 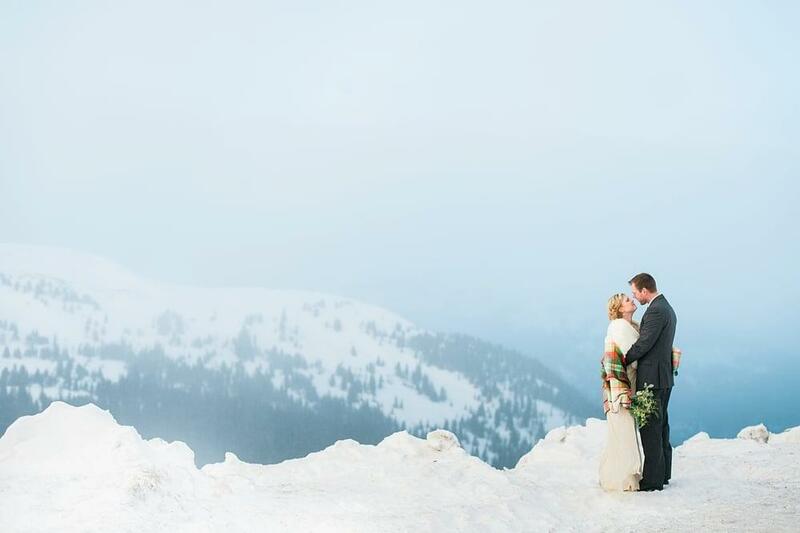 We explored Lake Dillon for a short time and then drove up the Loveland Pass to finish the session with a beautiful snow storm going on around us. 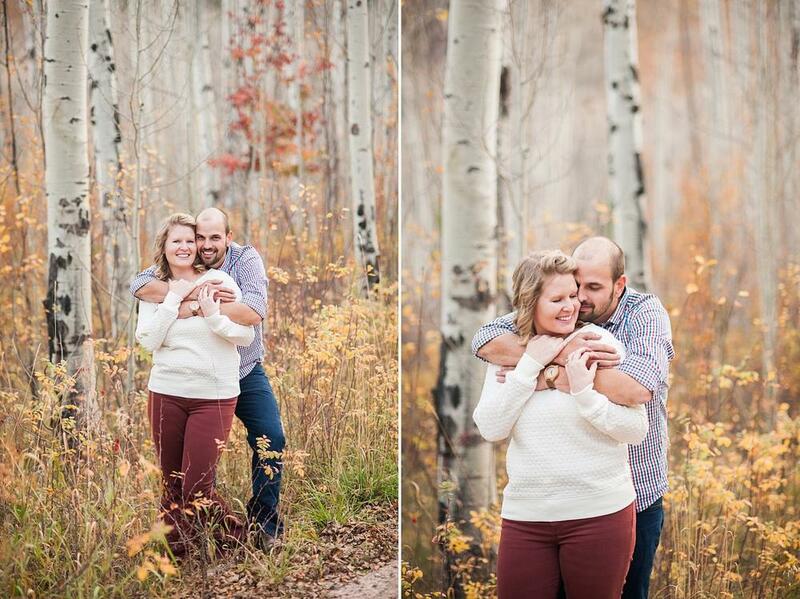 They were amazing in the freezing temperatures and hid their hand-warmers well! 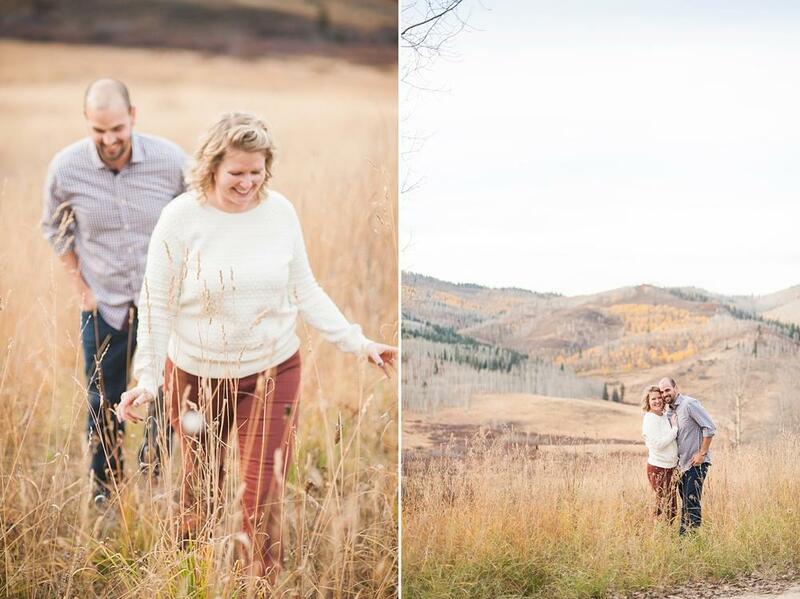 Sam + Joe are just like me, out of state transplants that got bit with the Colorado bug and moved across the country on a whim. 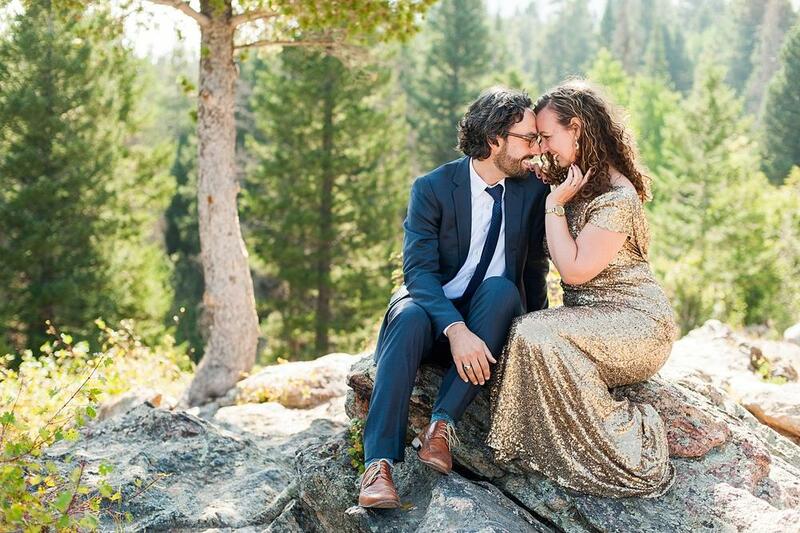 How could you blame them? 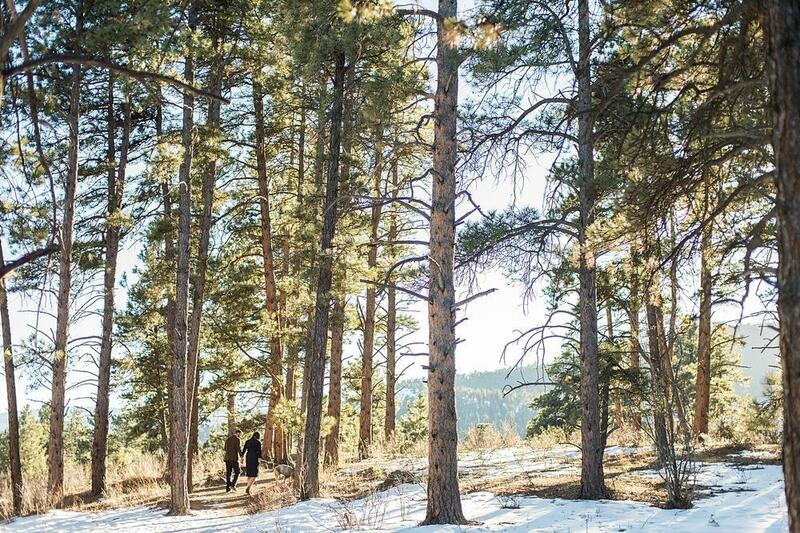 Colorado is filled with nice people, endless mountains, and winters that are just as fun as the summers. 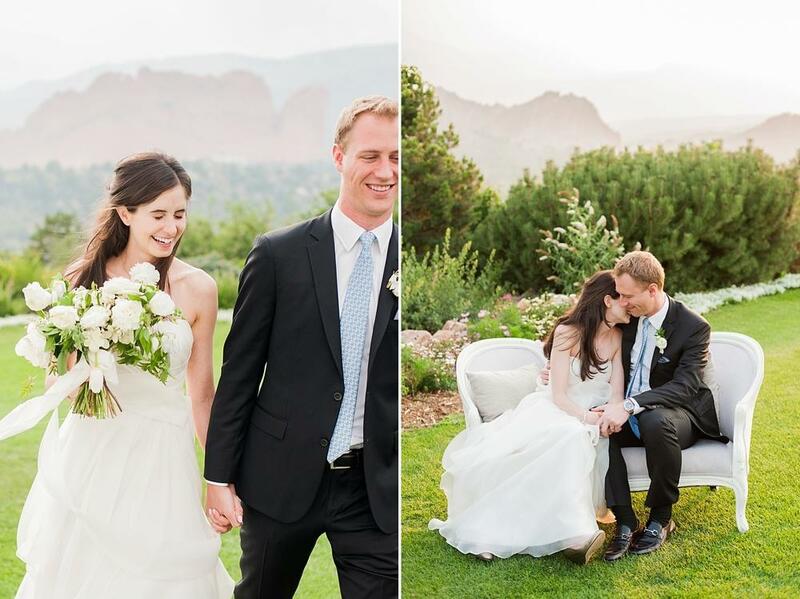 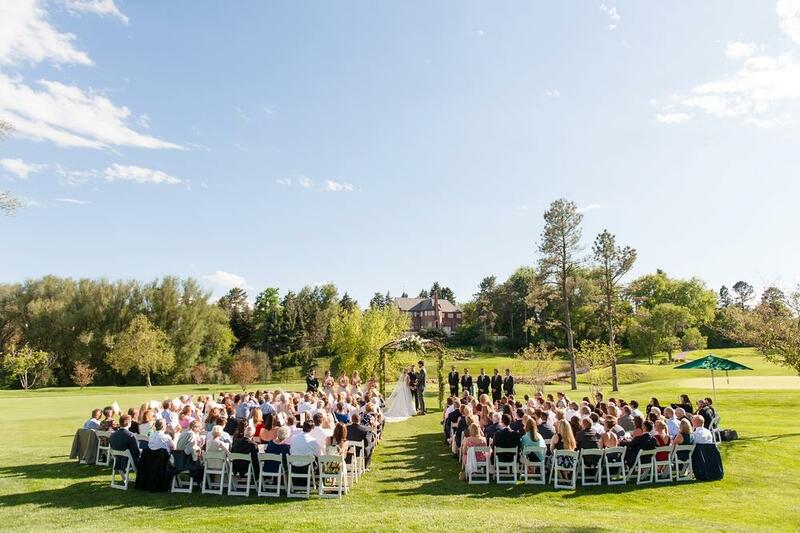 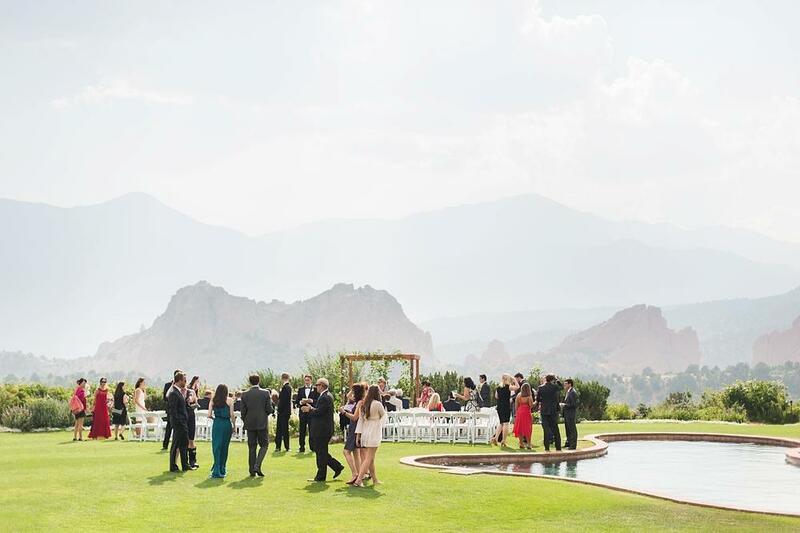 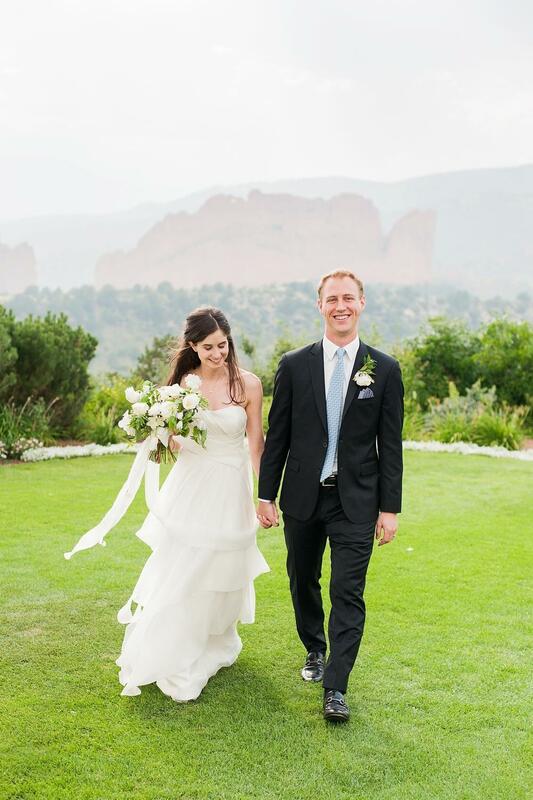 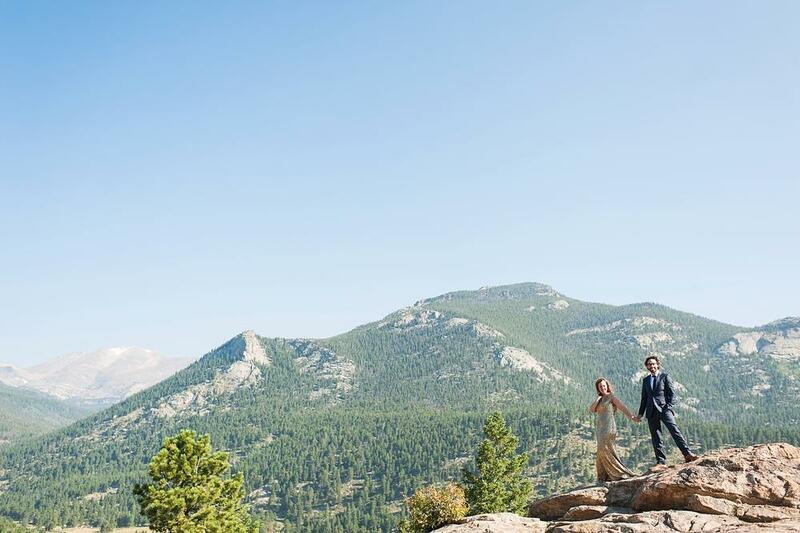 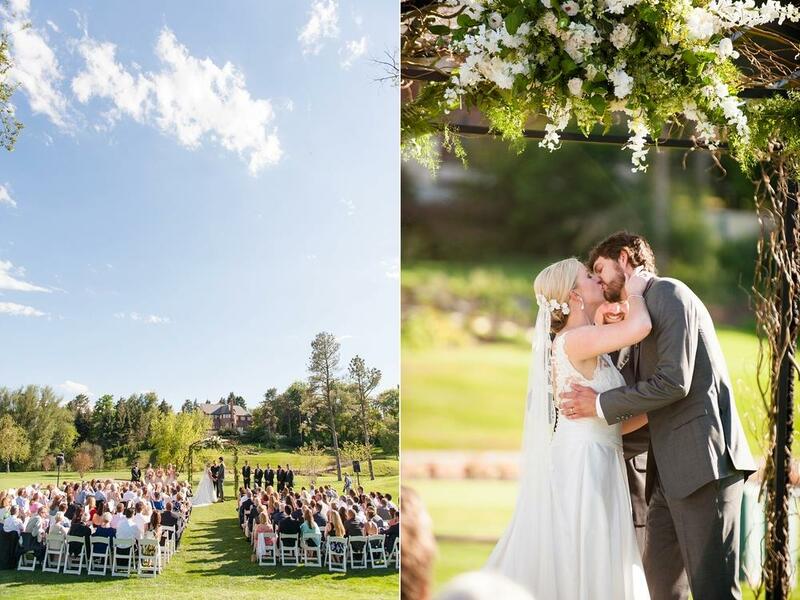 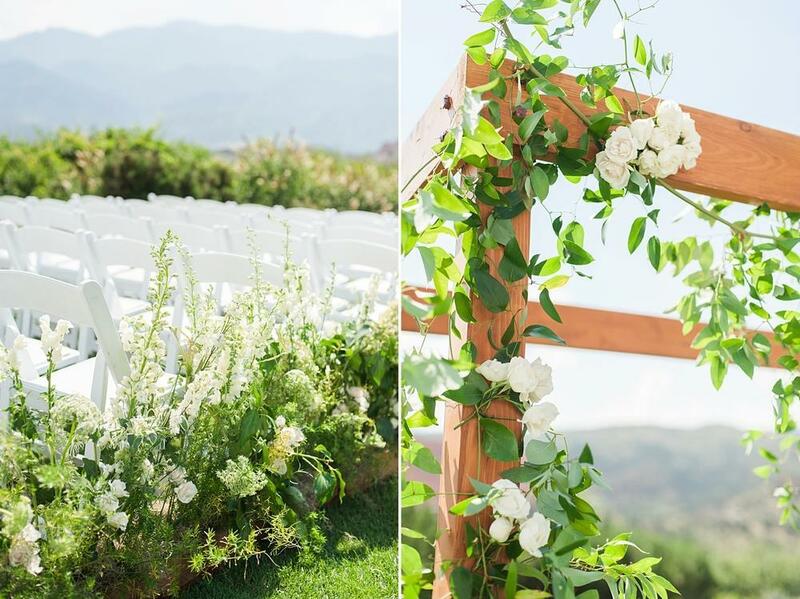 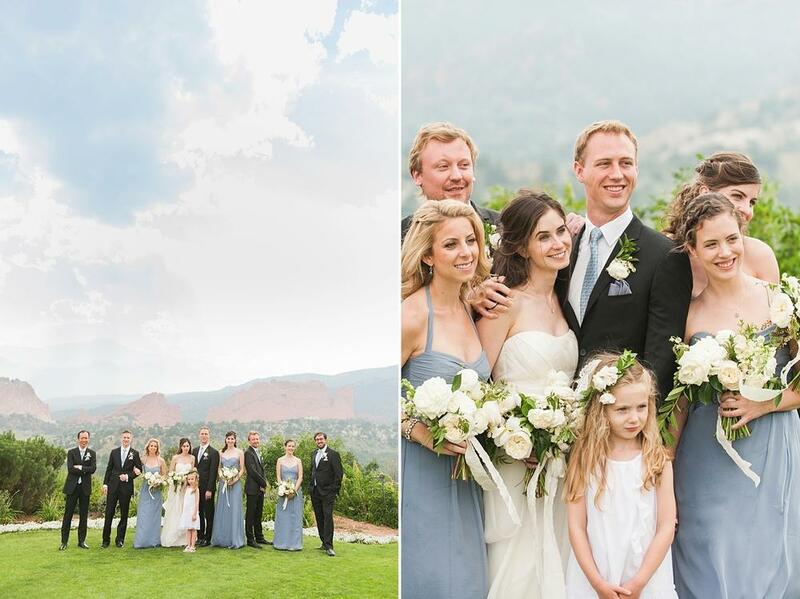 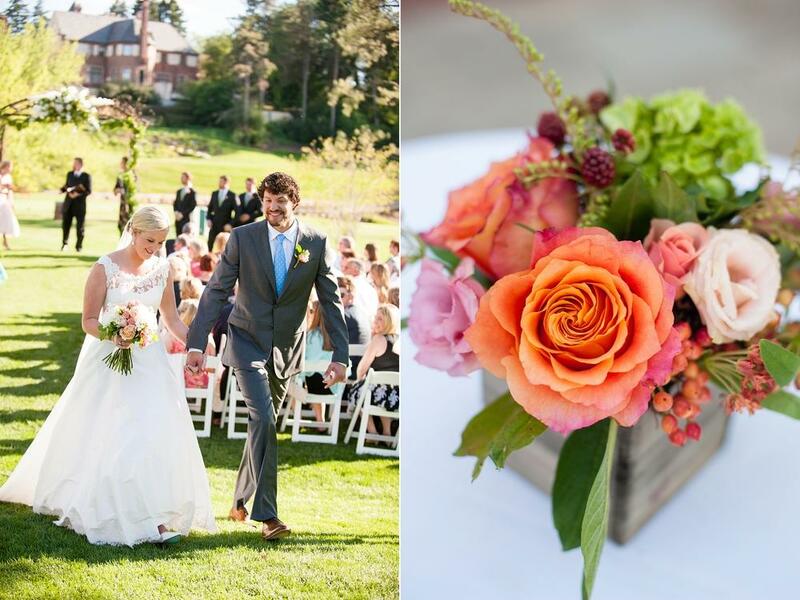 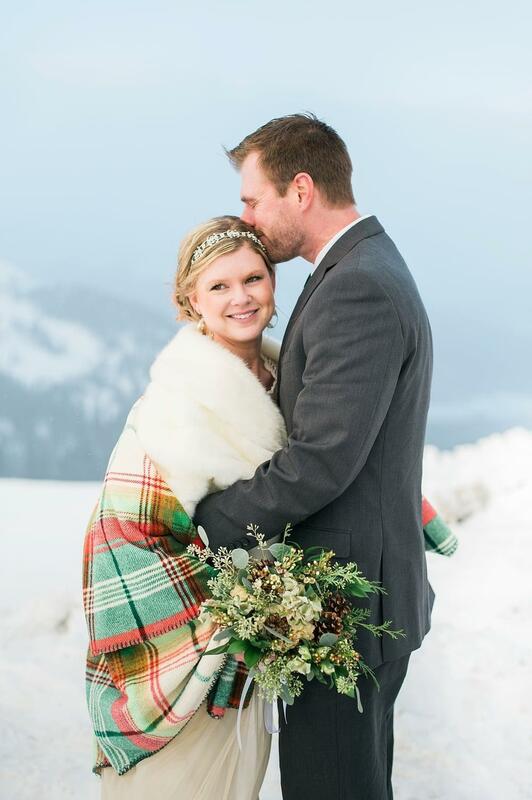 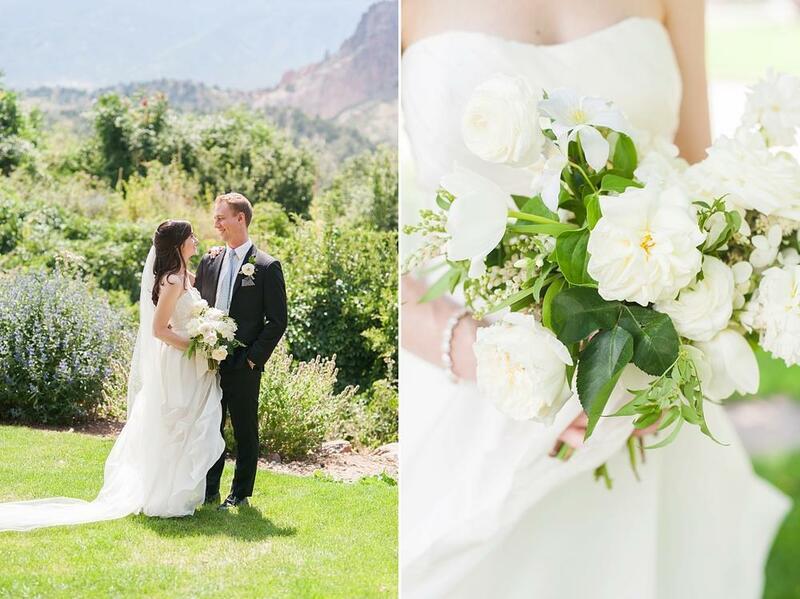 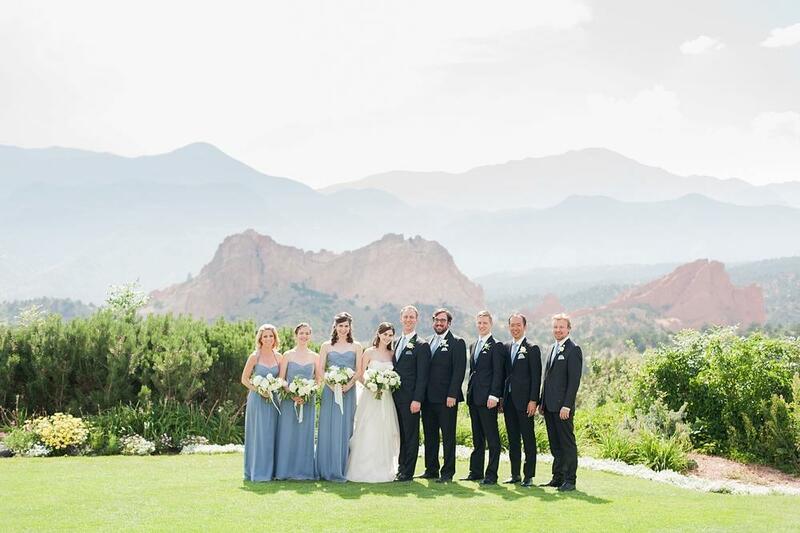 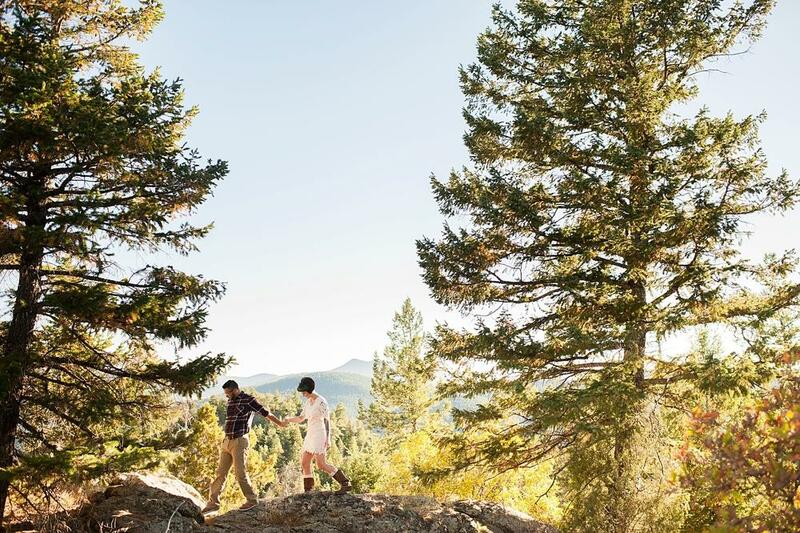 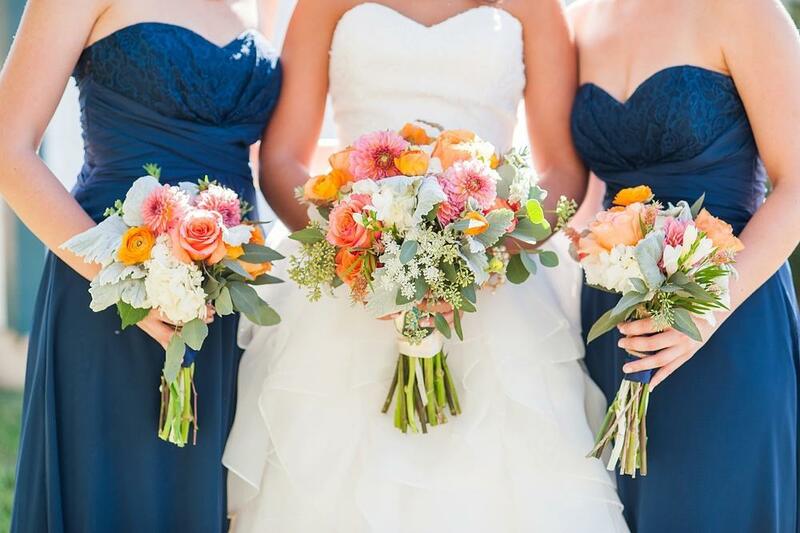 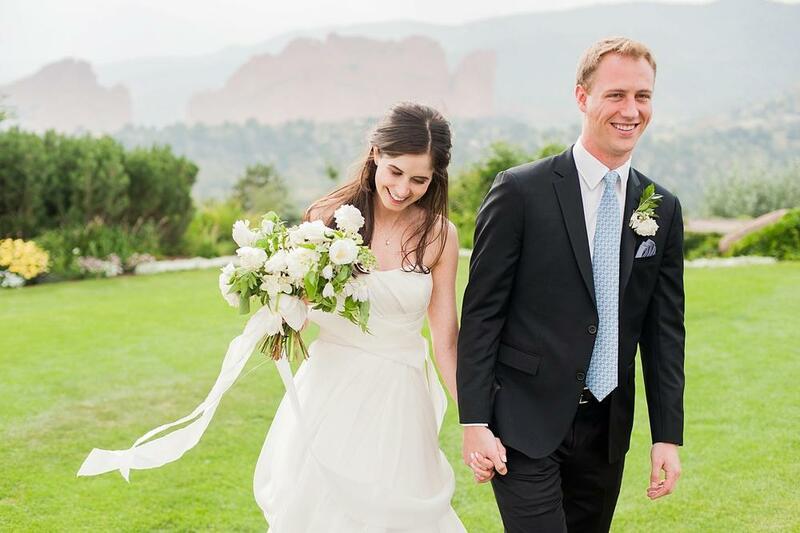 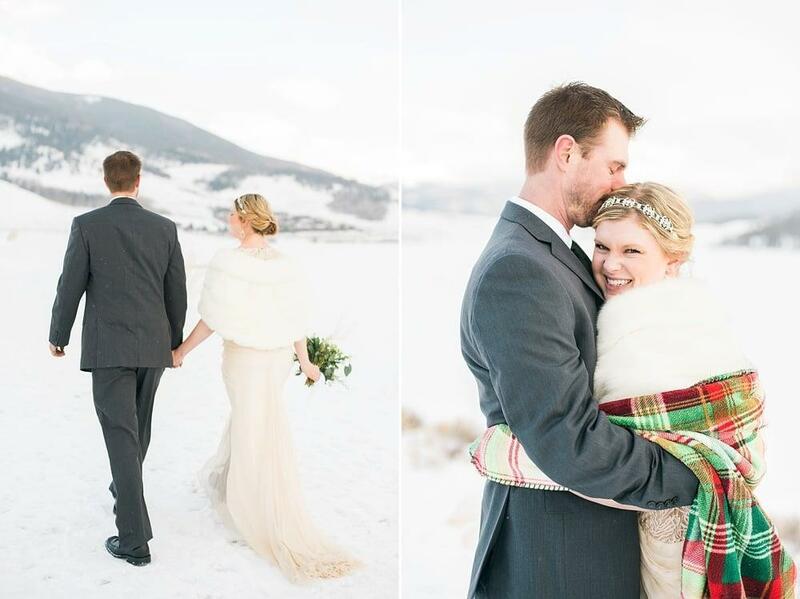 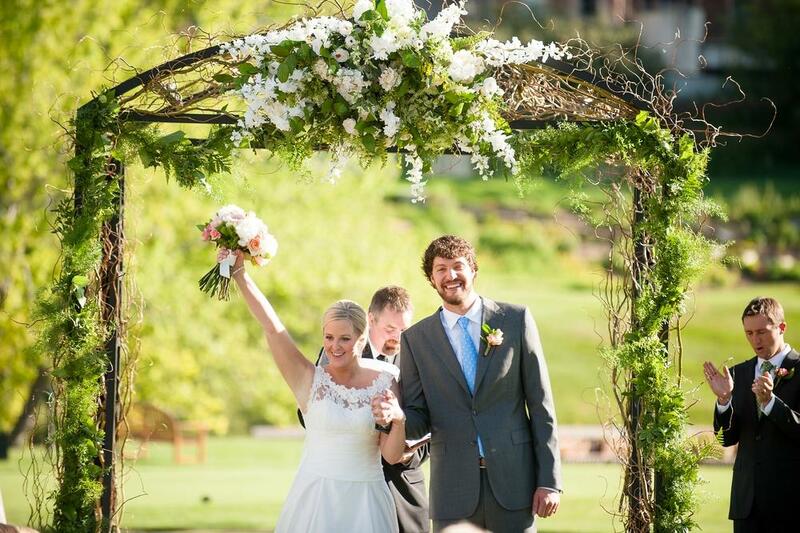 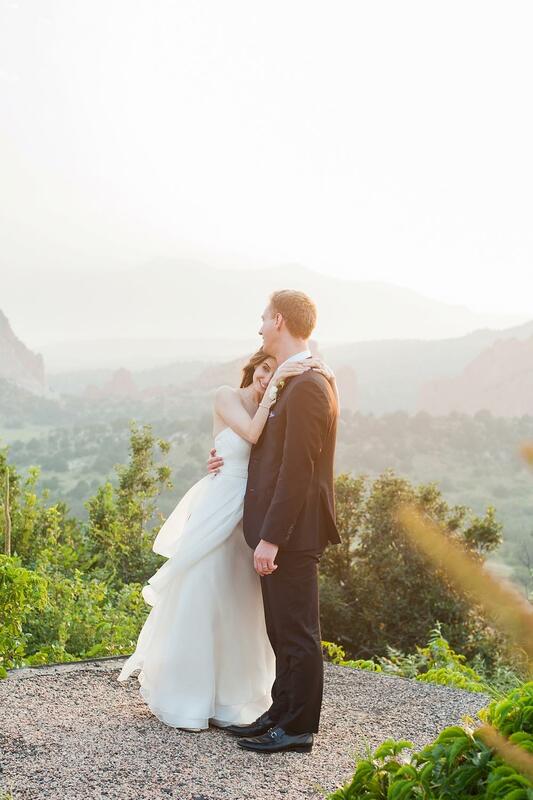 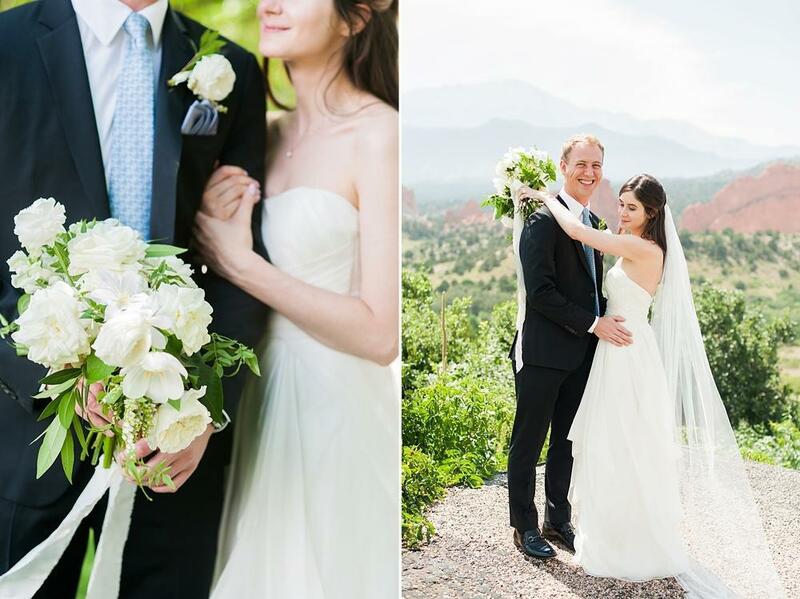 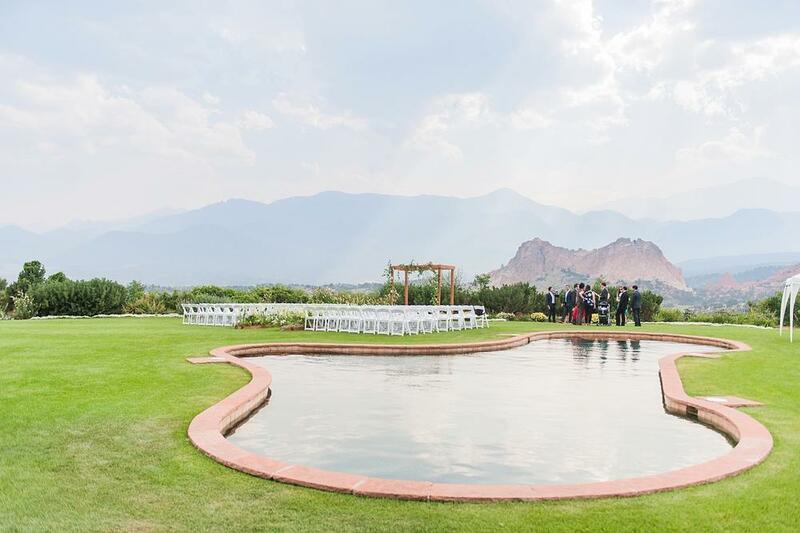 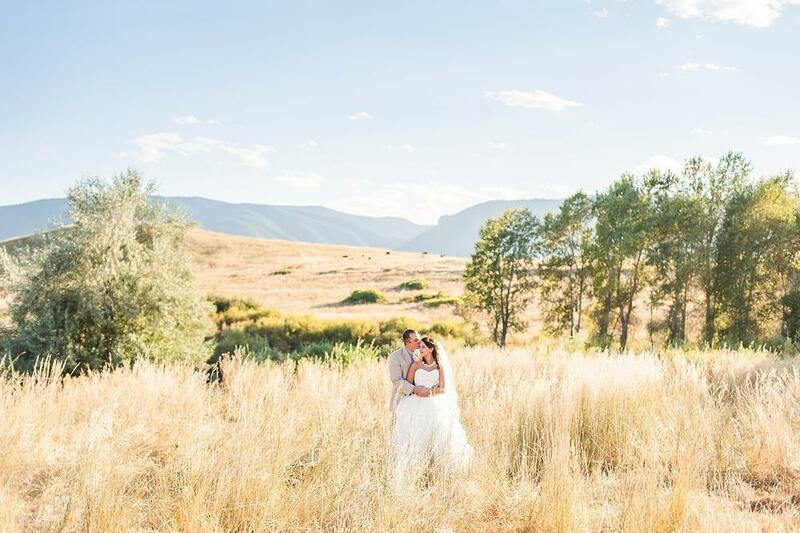 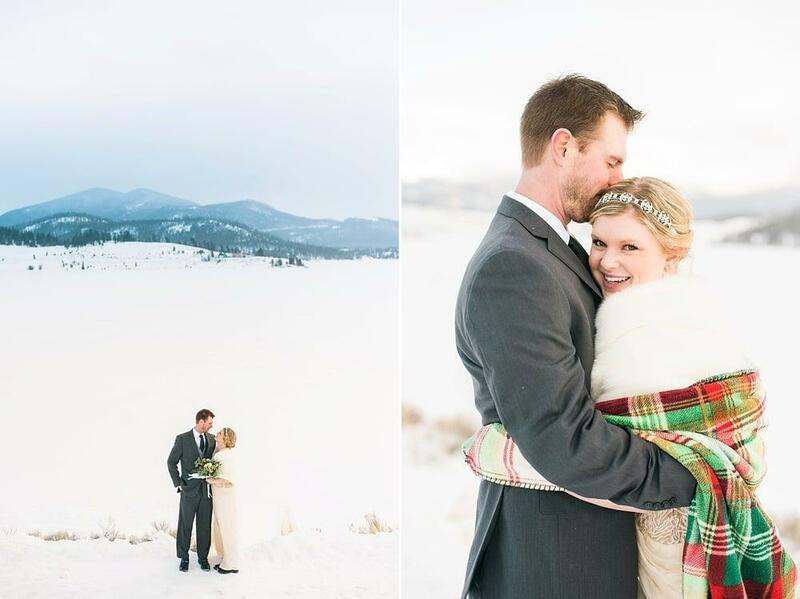 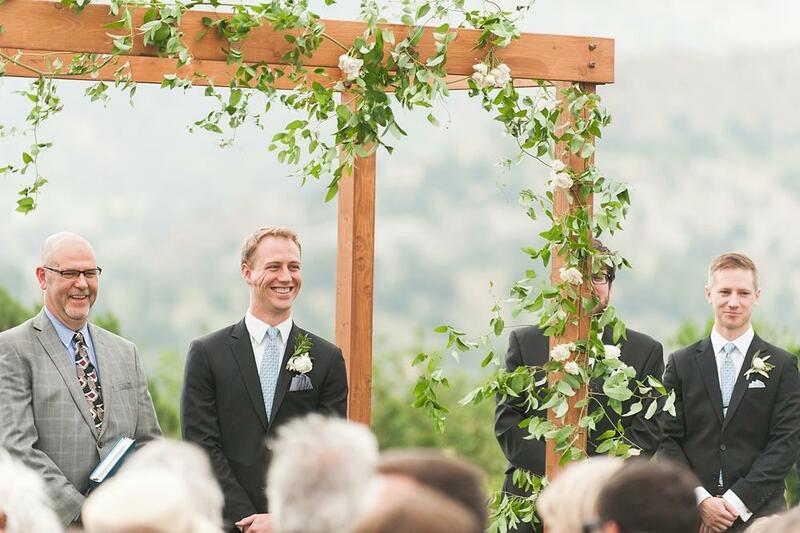 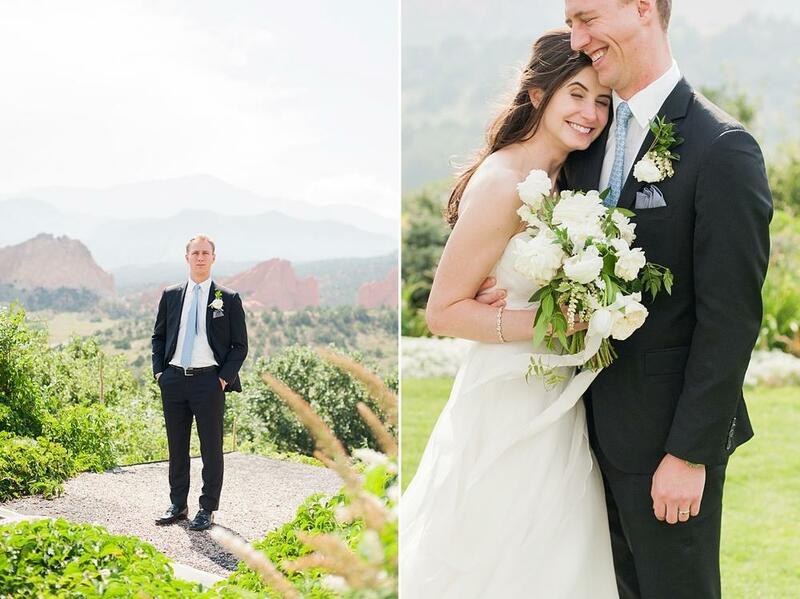 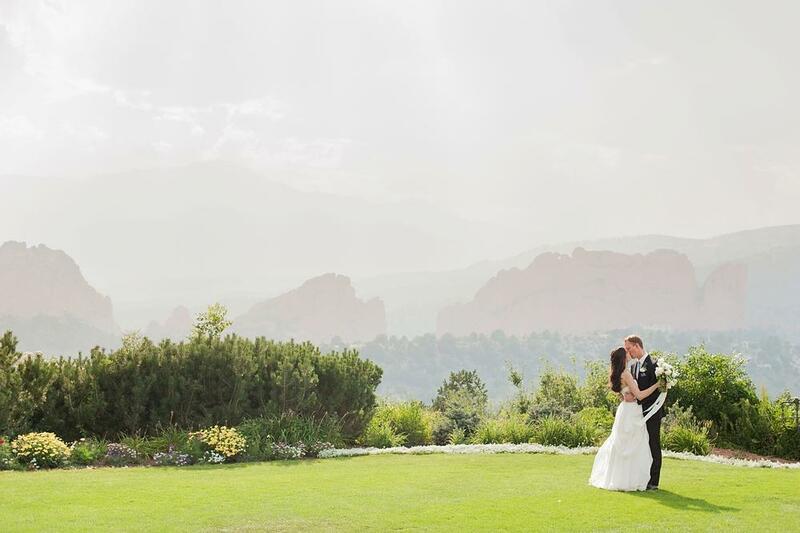 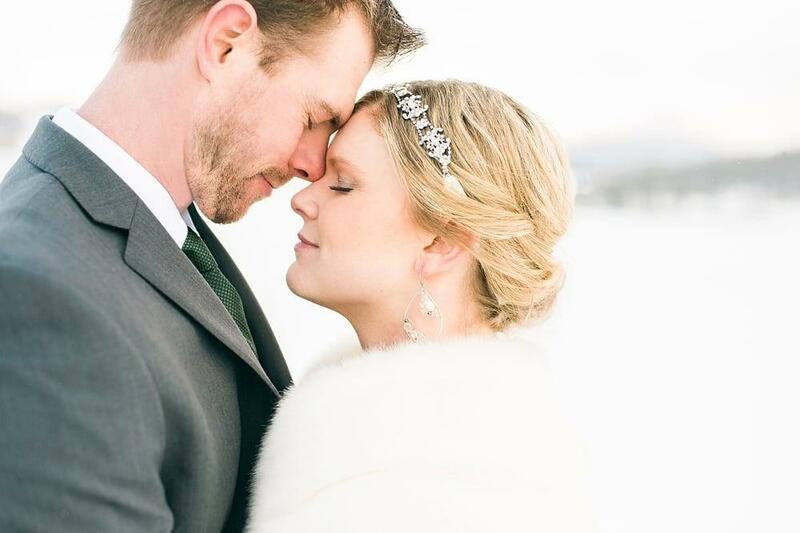 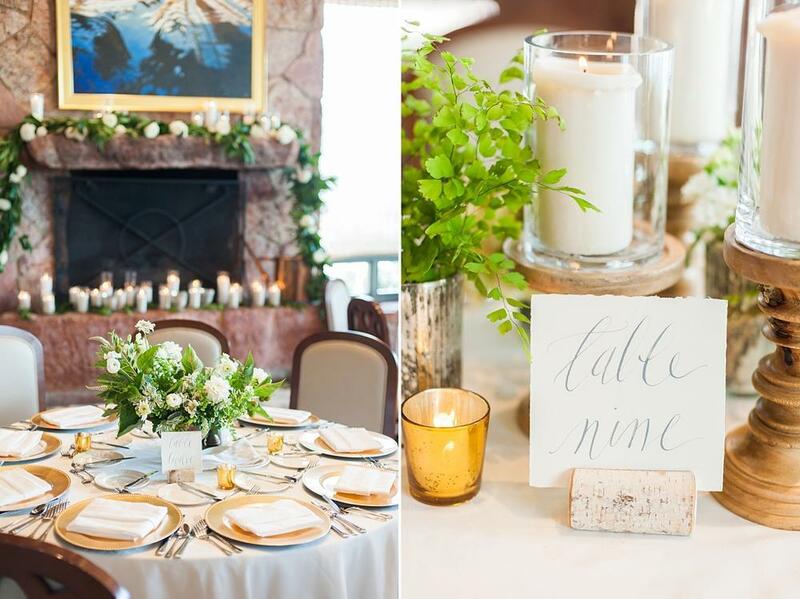 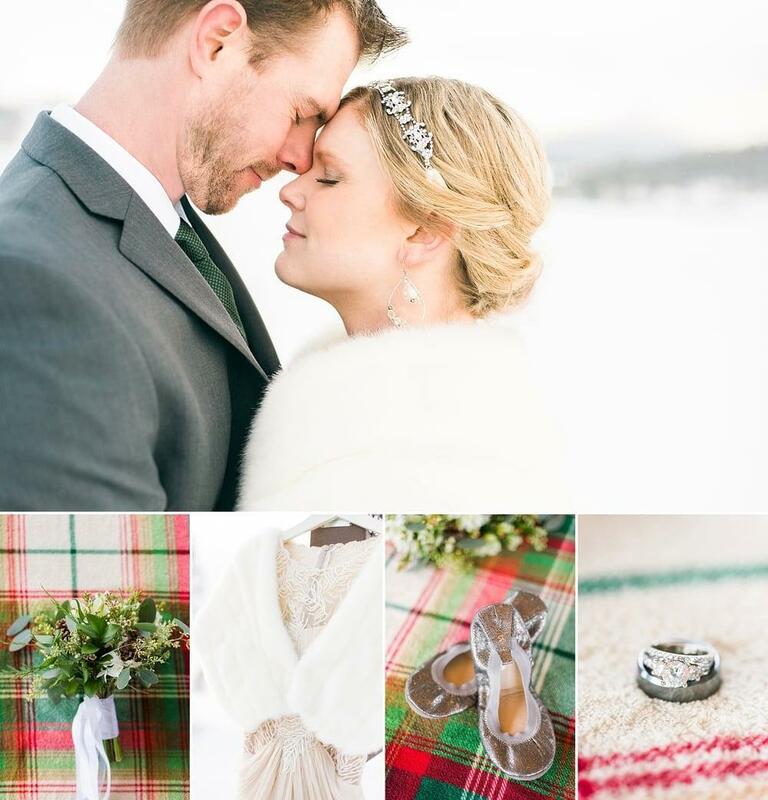 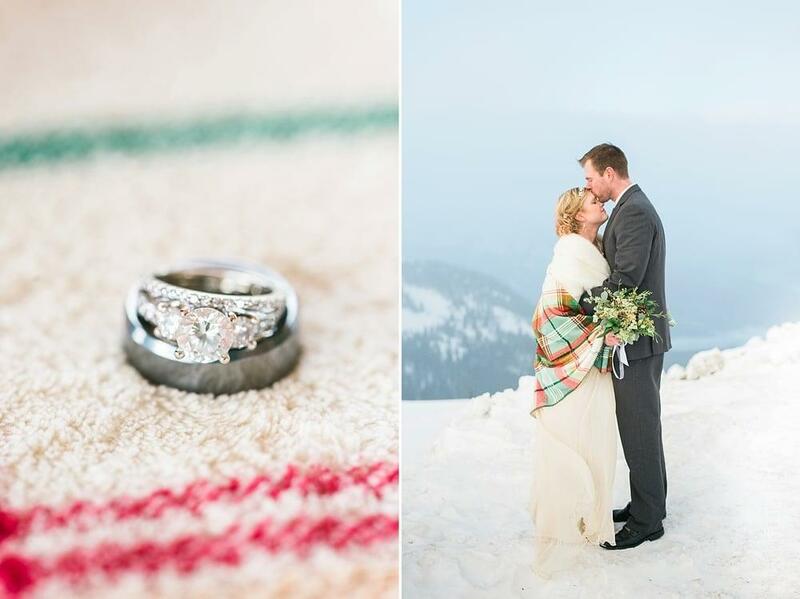 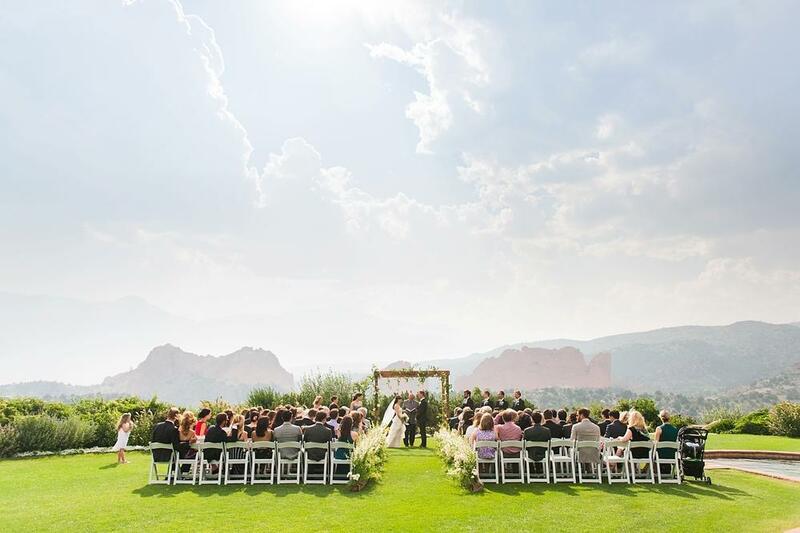 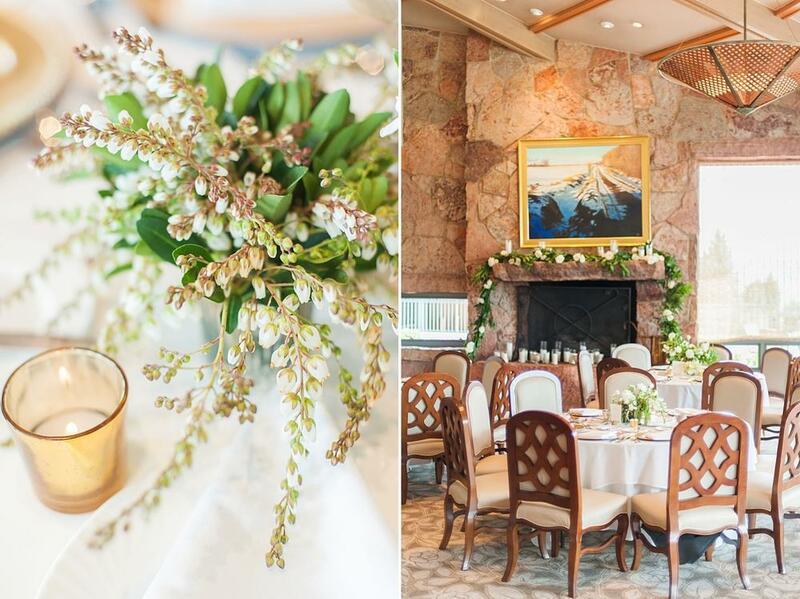 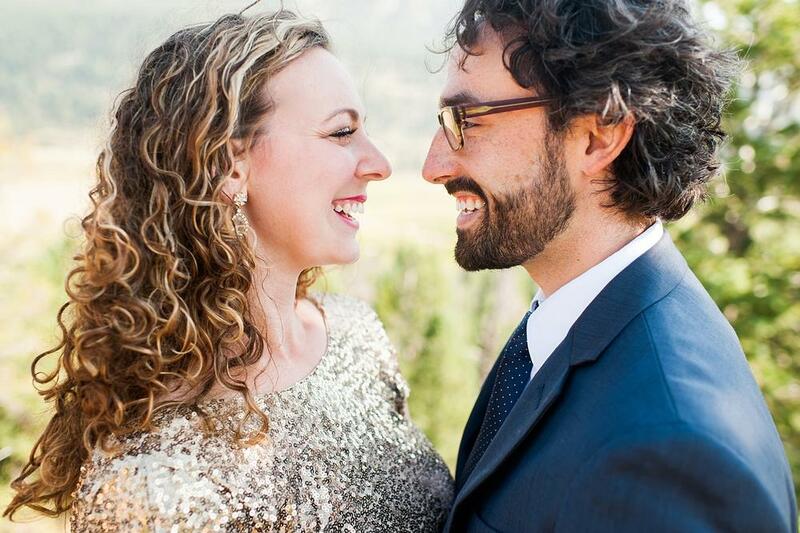 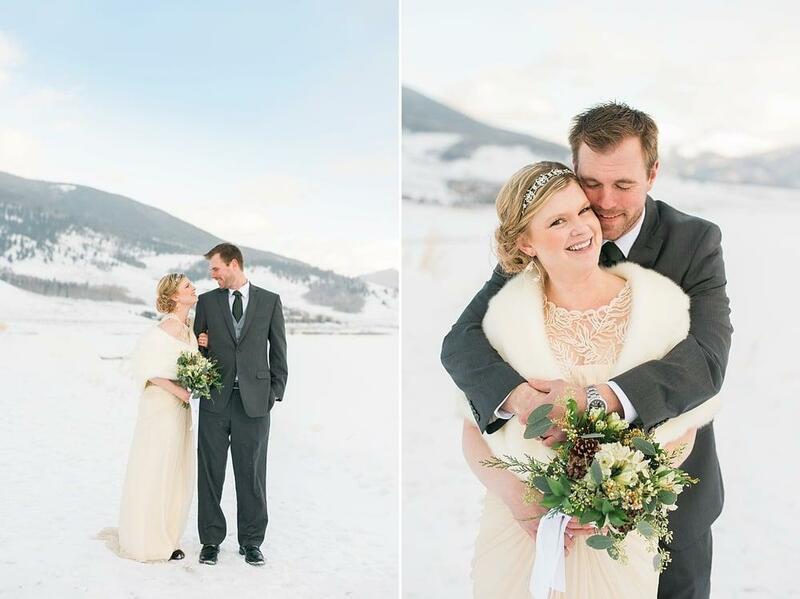 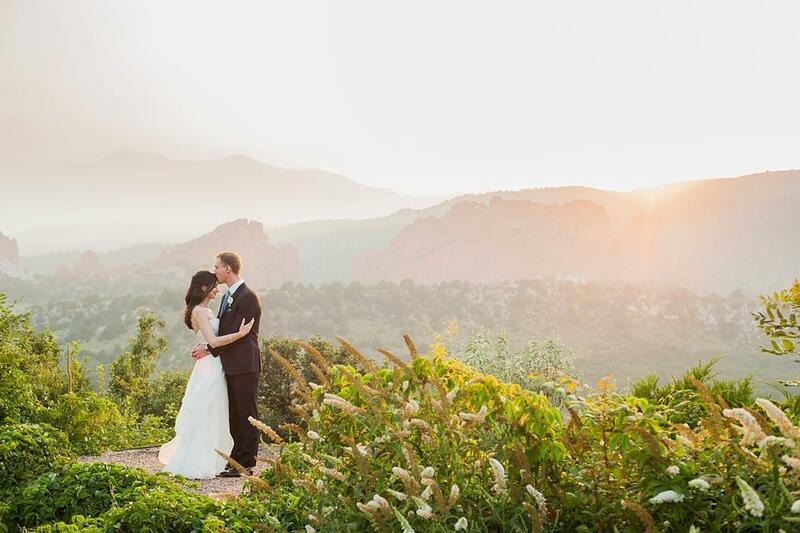 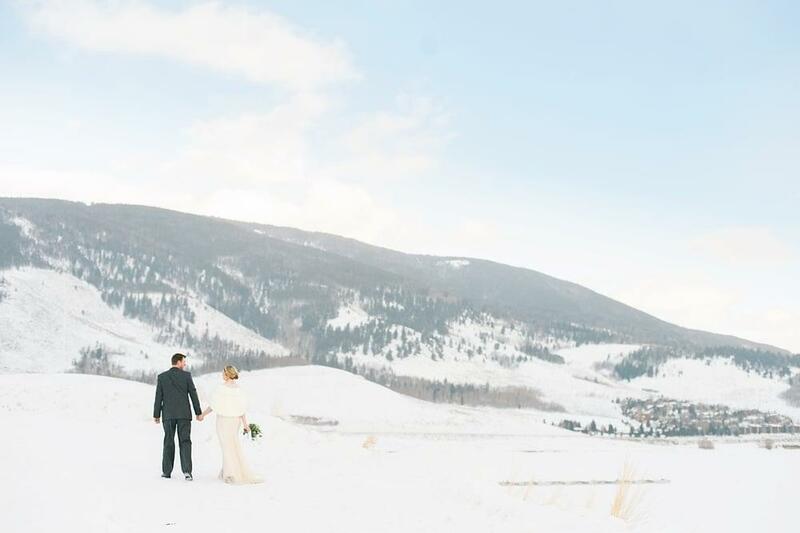 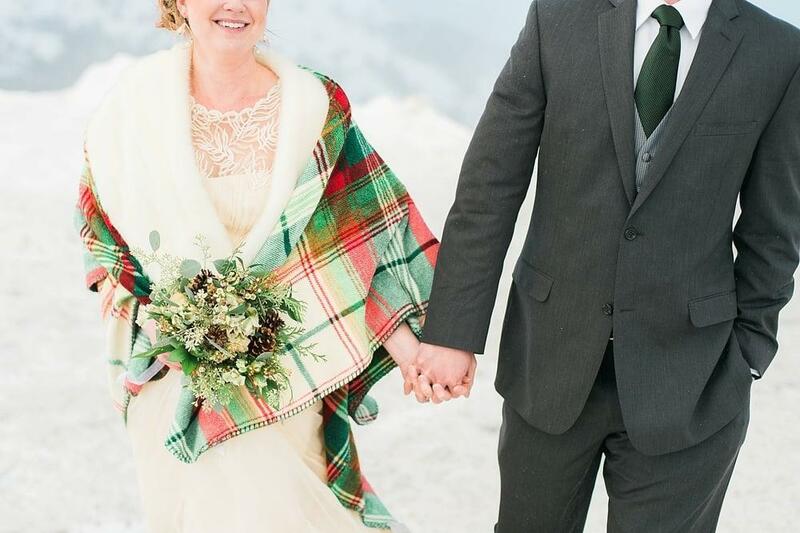 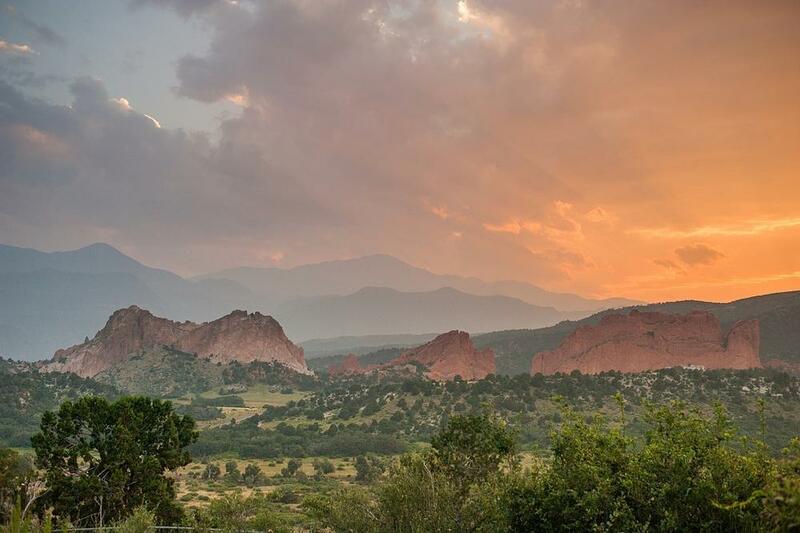 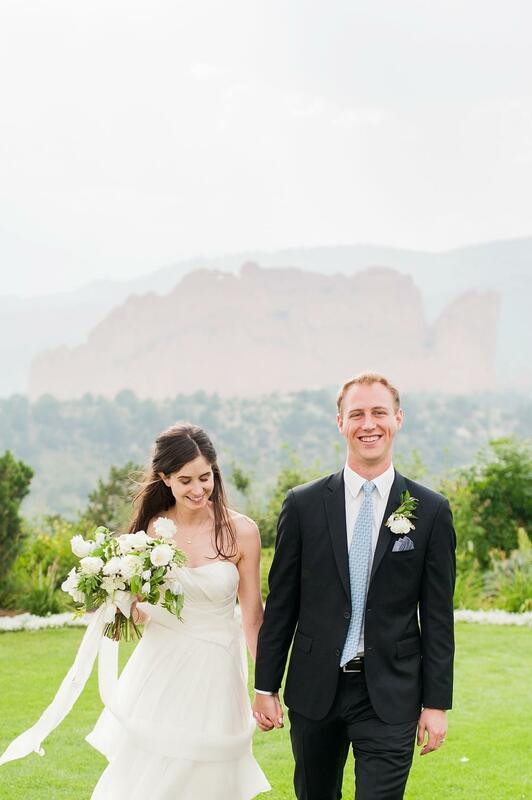 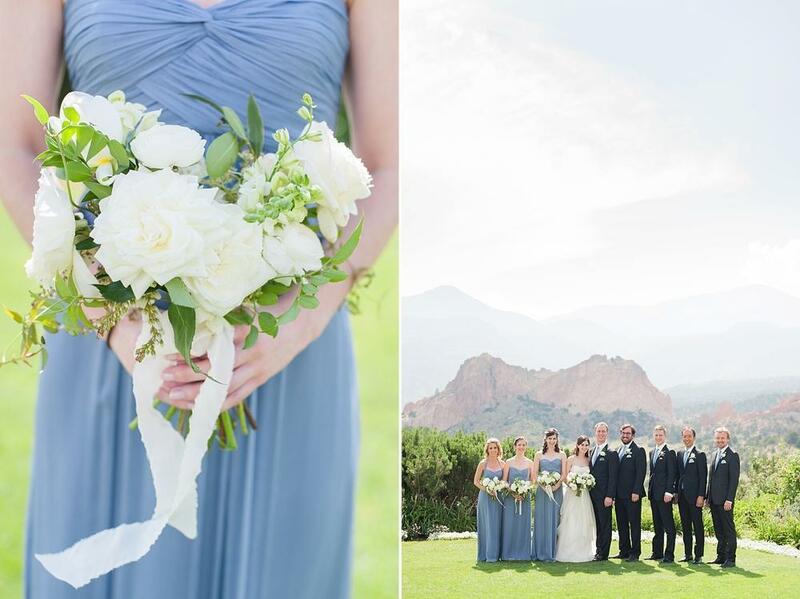 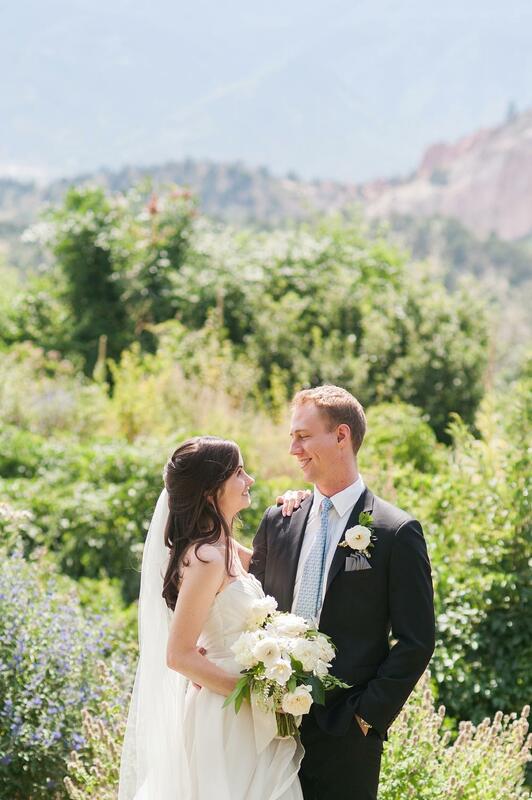 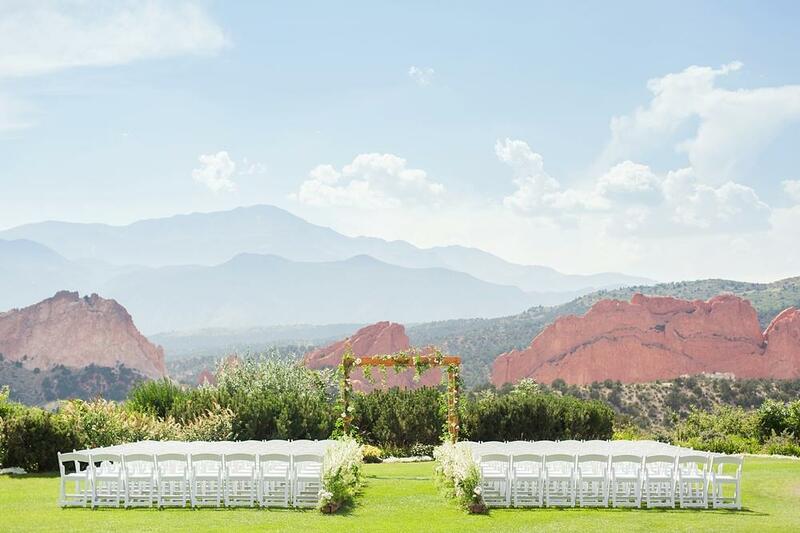 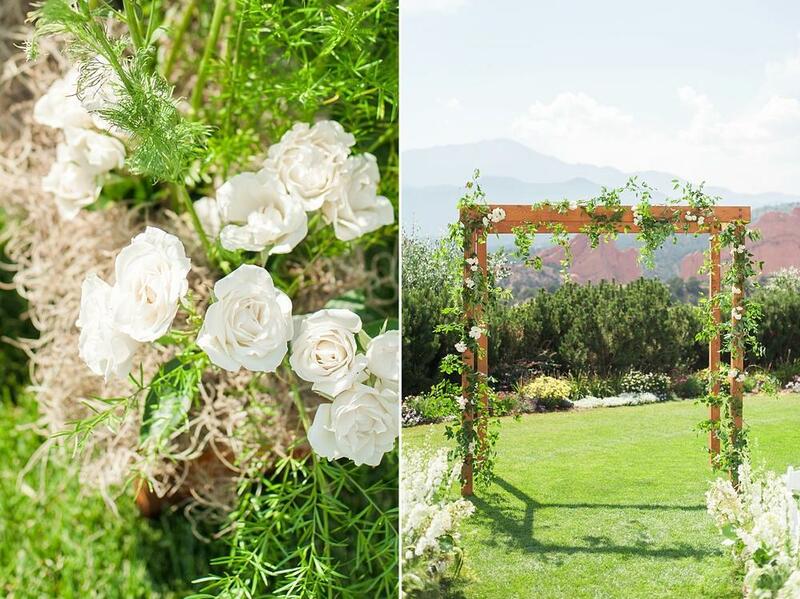 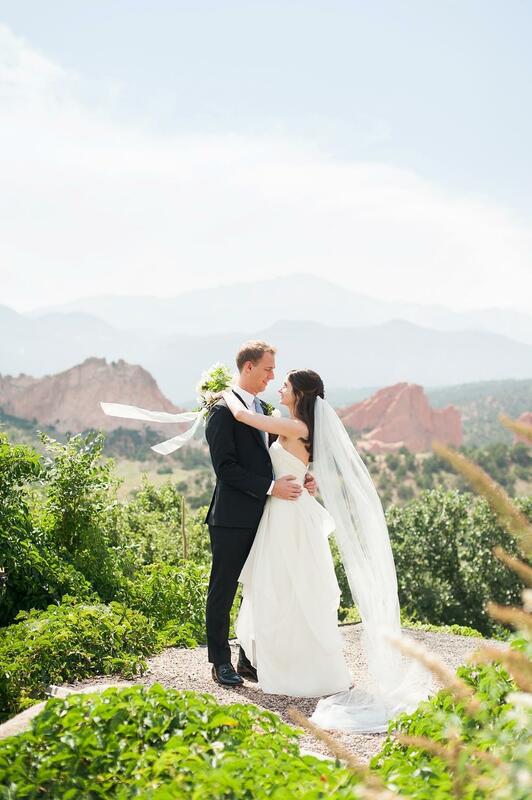 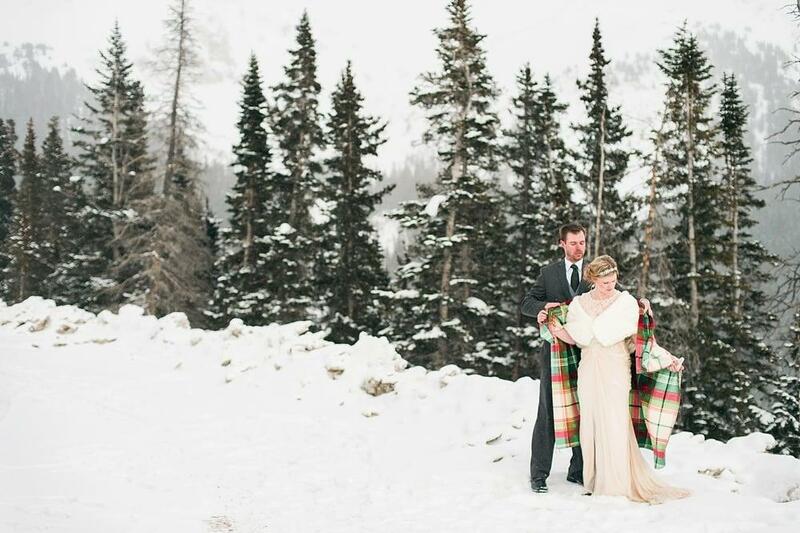 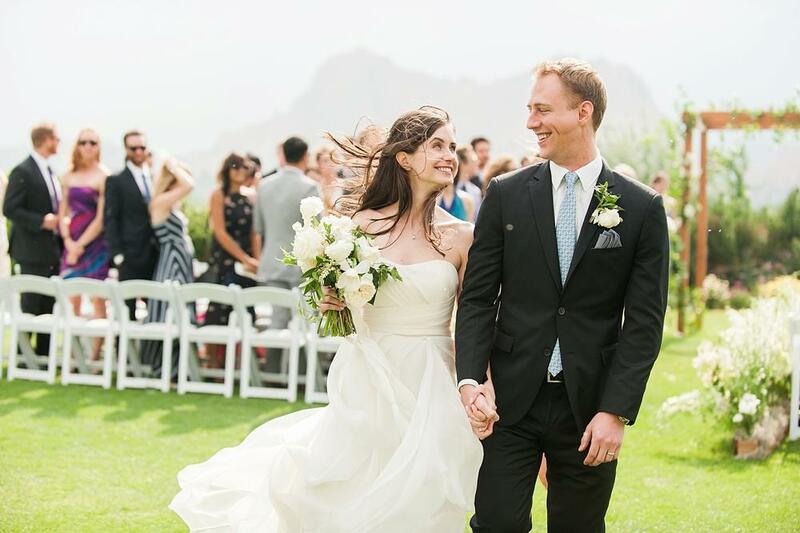 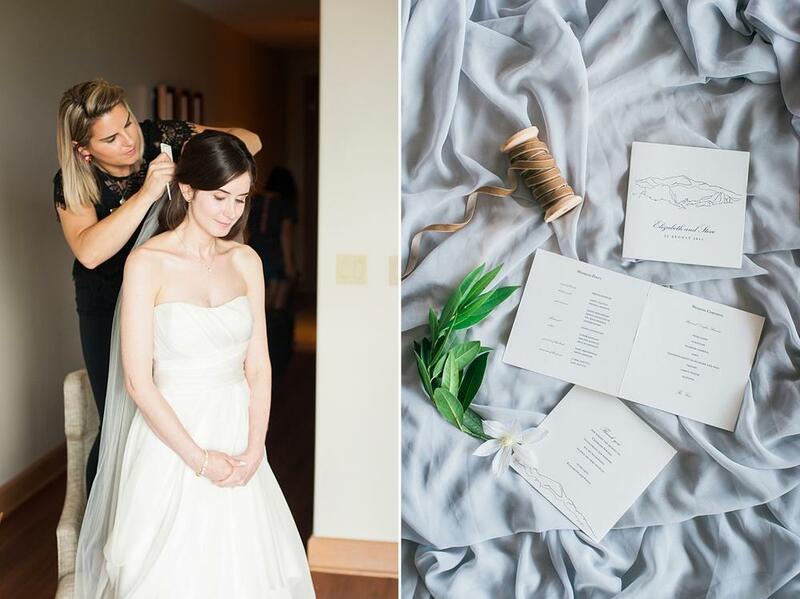 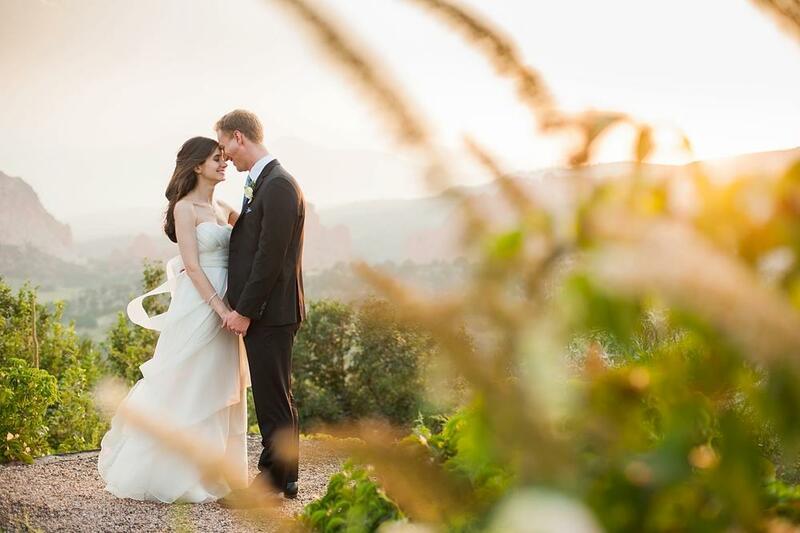 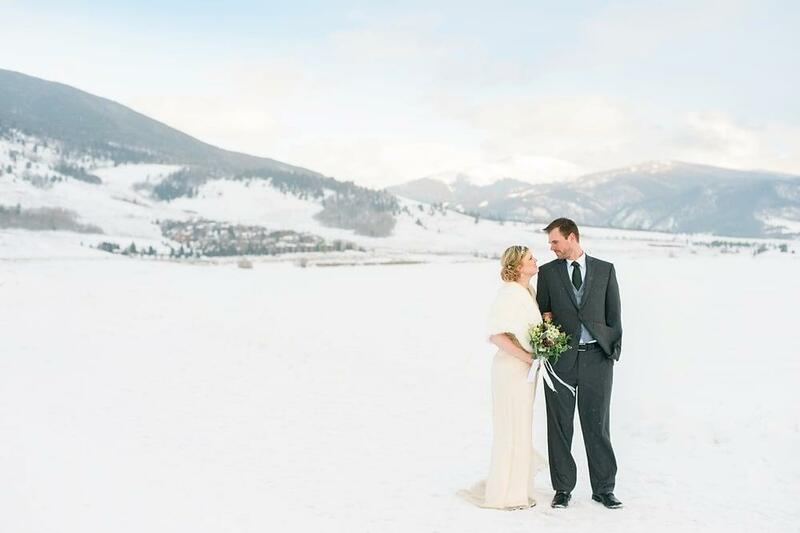 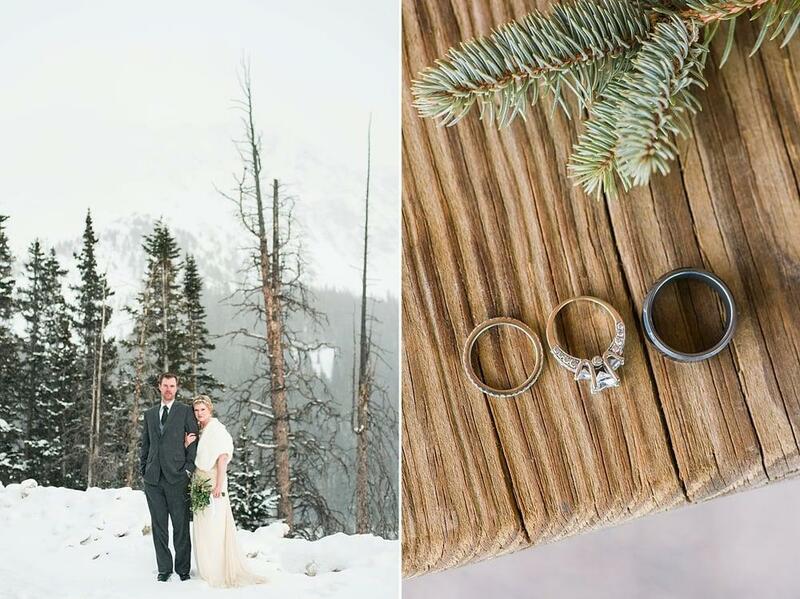 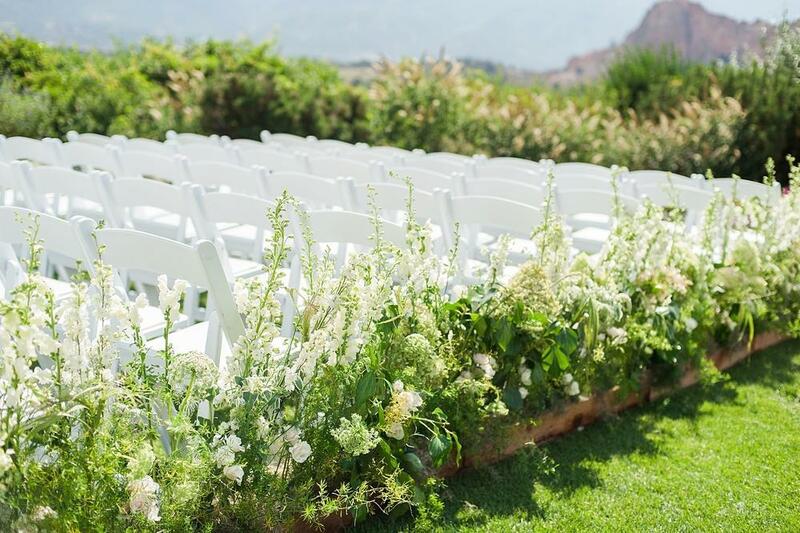 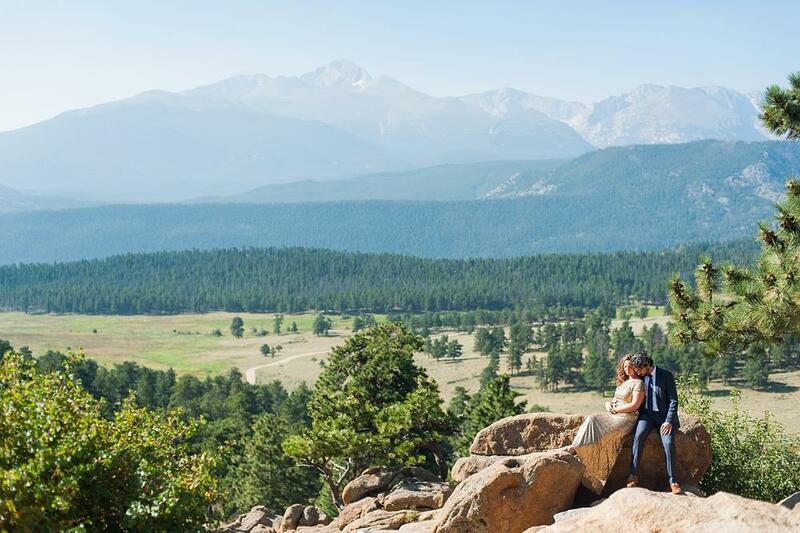 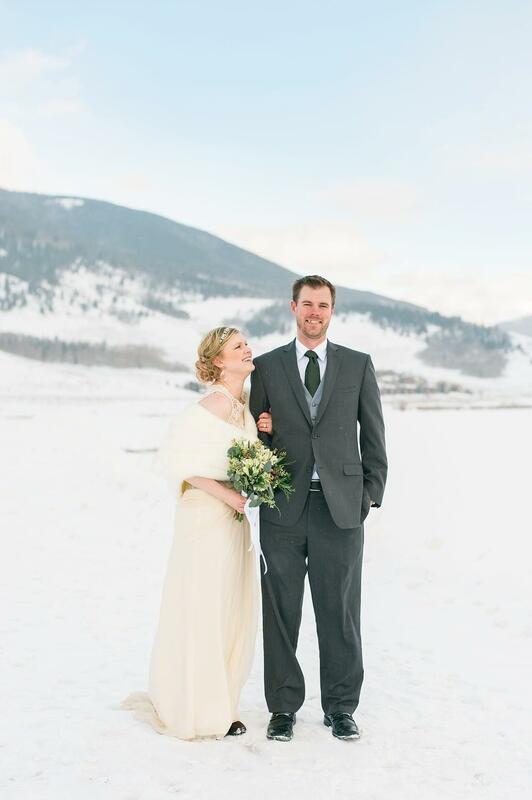 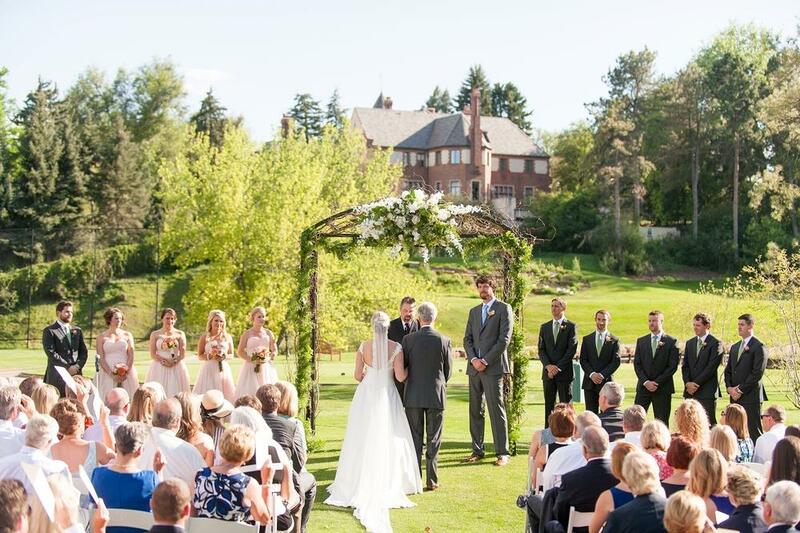 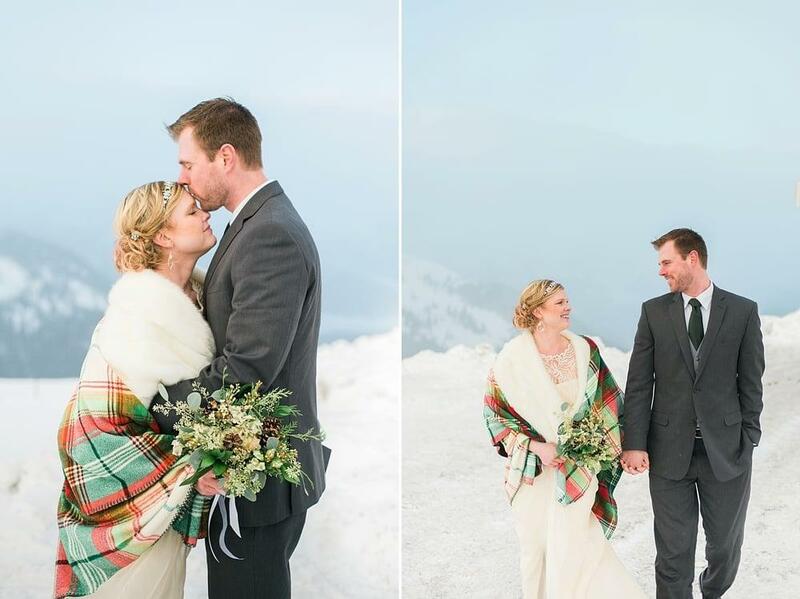 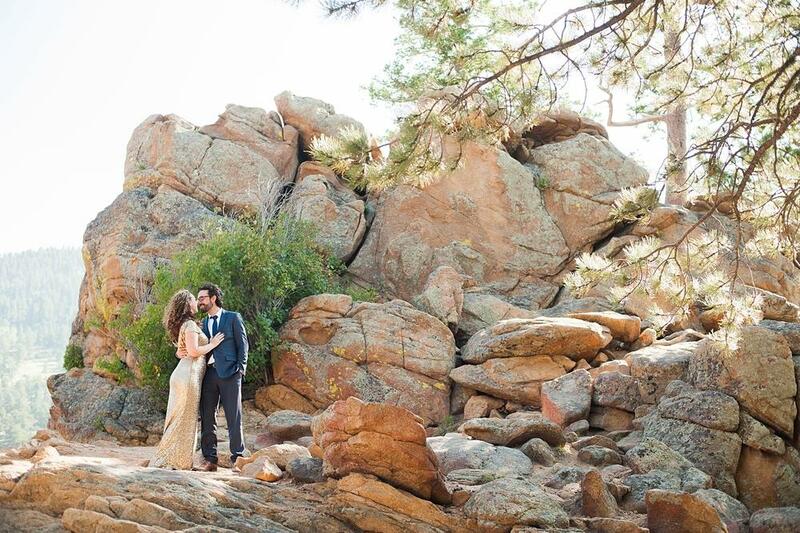 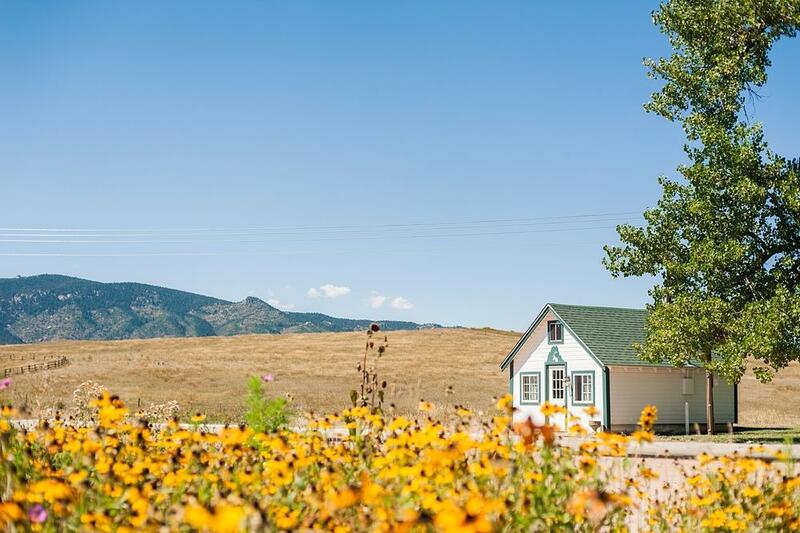 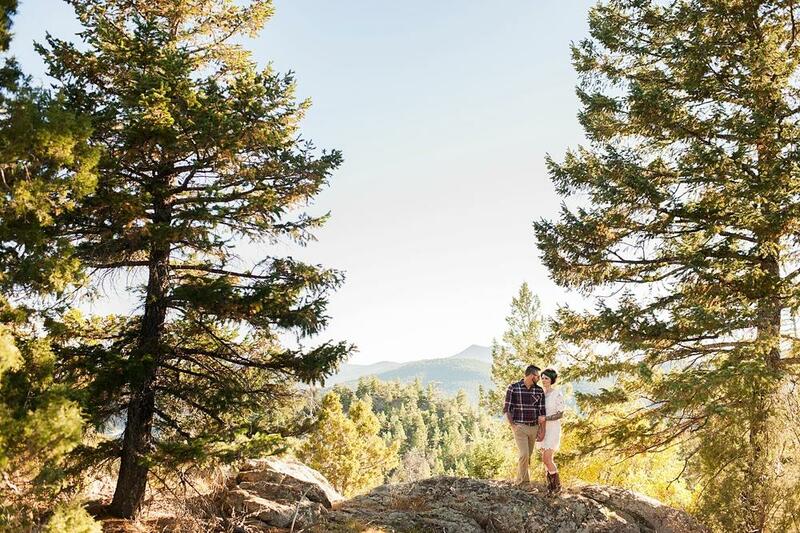 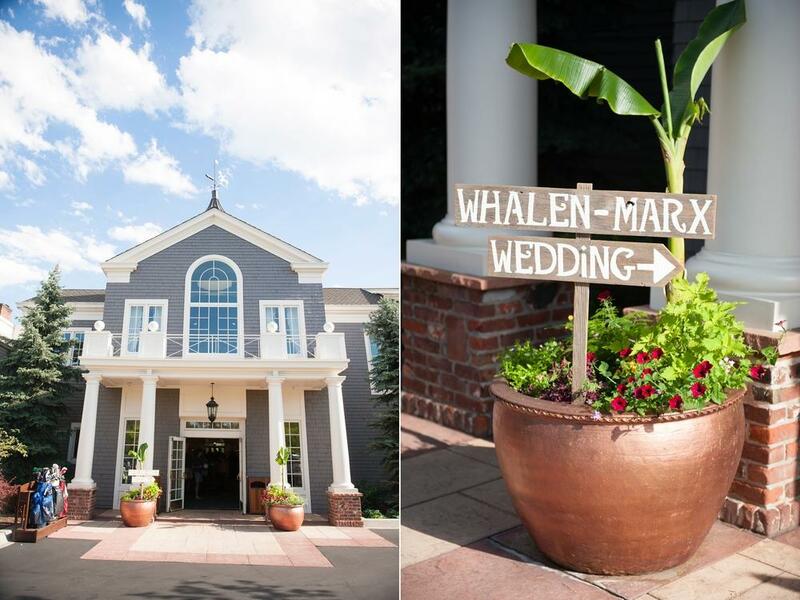 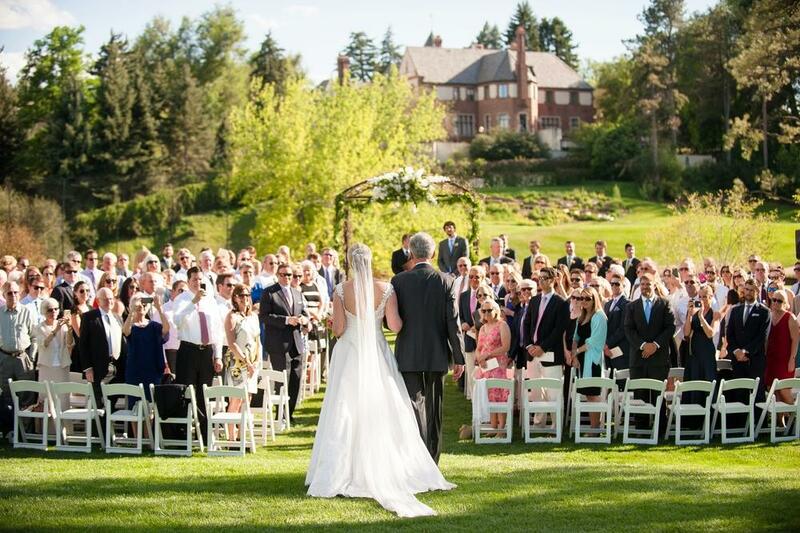 These two met in Vail and after living there and in Denver for a few years…they decided to call Glenwood Springs their home. 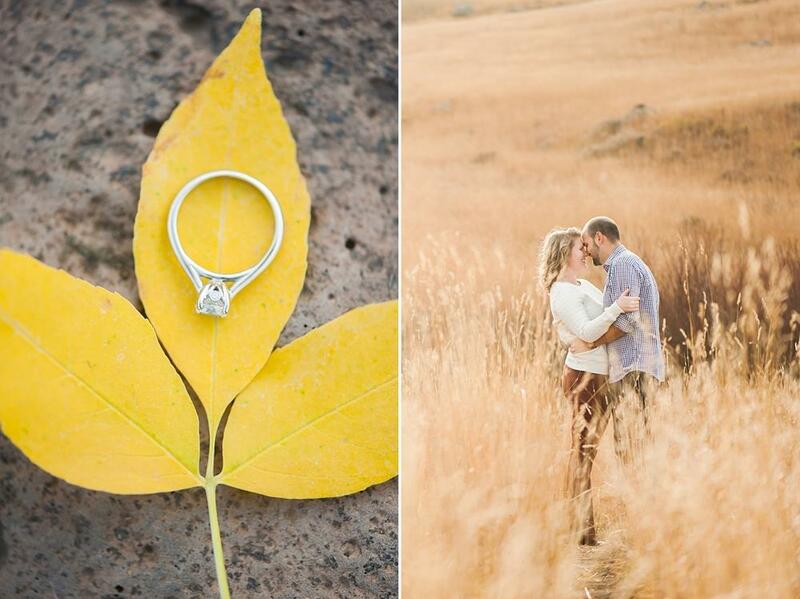 I had the pleasure of photographing them in their new hometown, and we chased the changing leaves while enjoying the perfect fall weather. 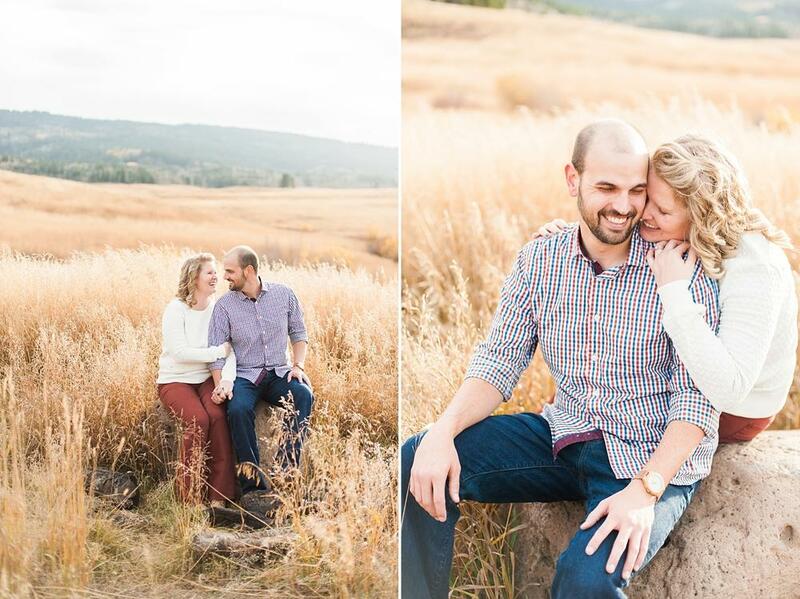 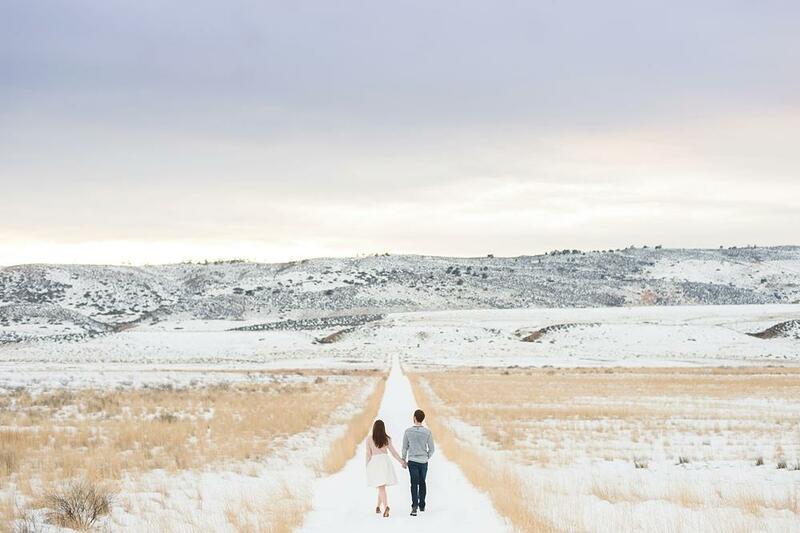 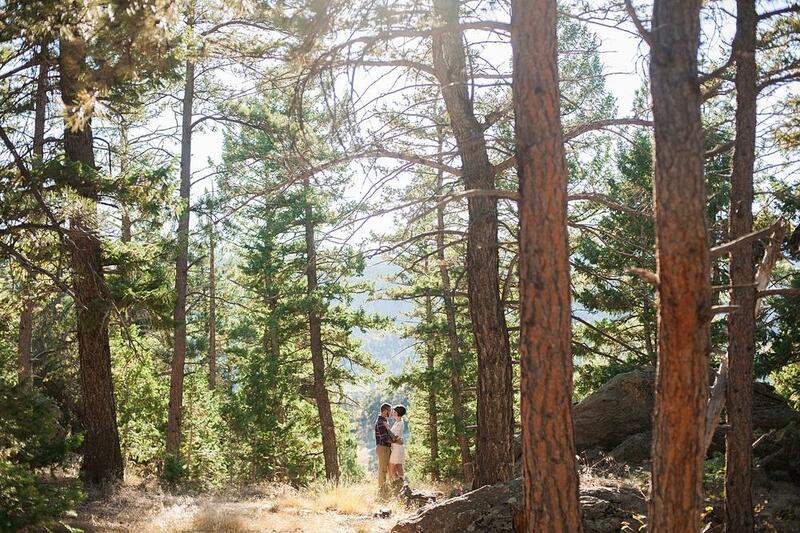 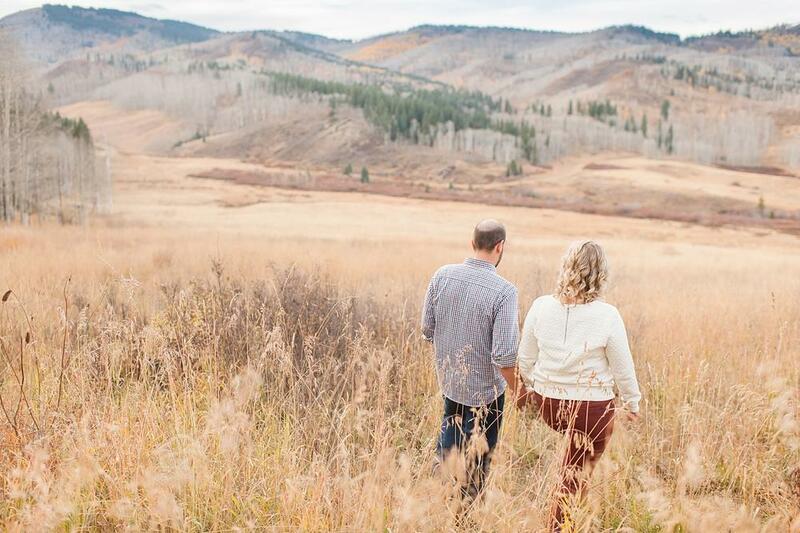 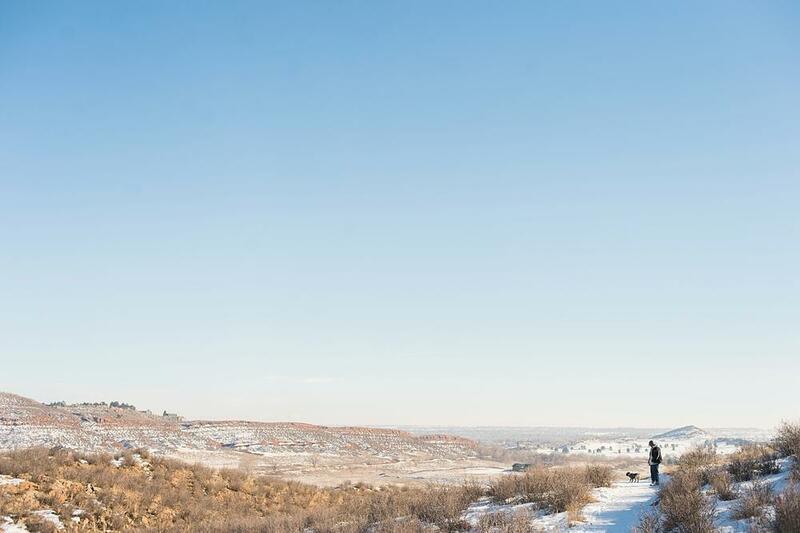 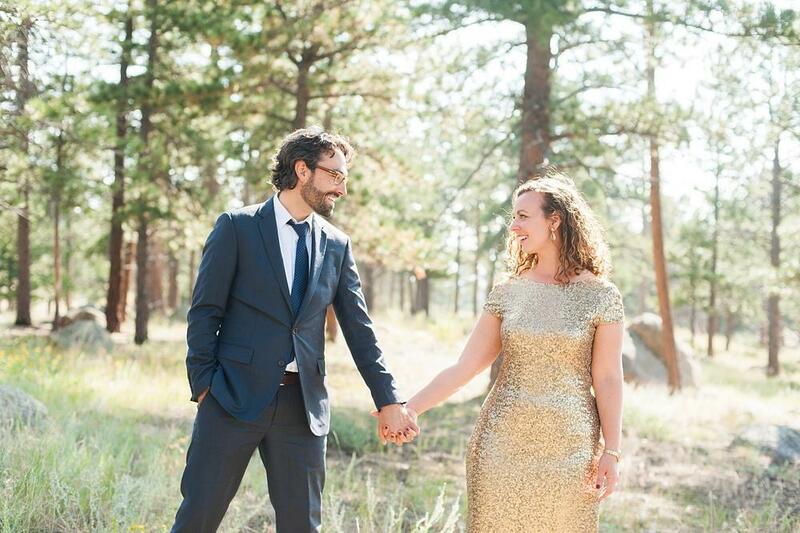 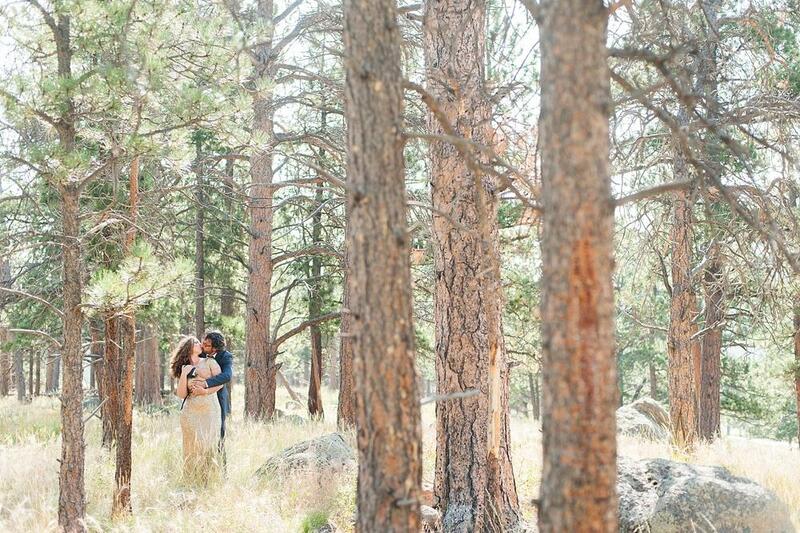 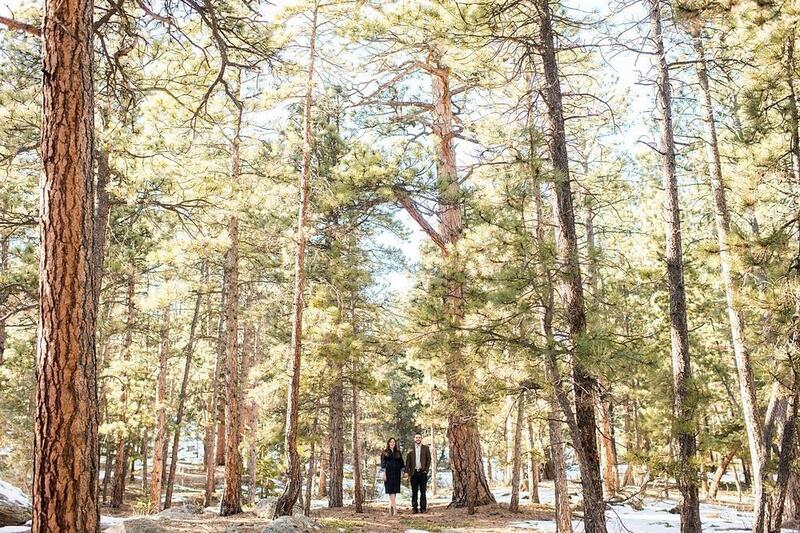 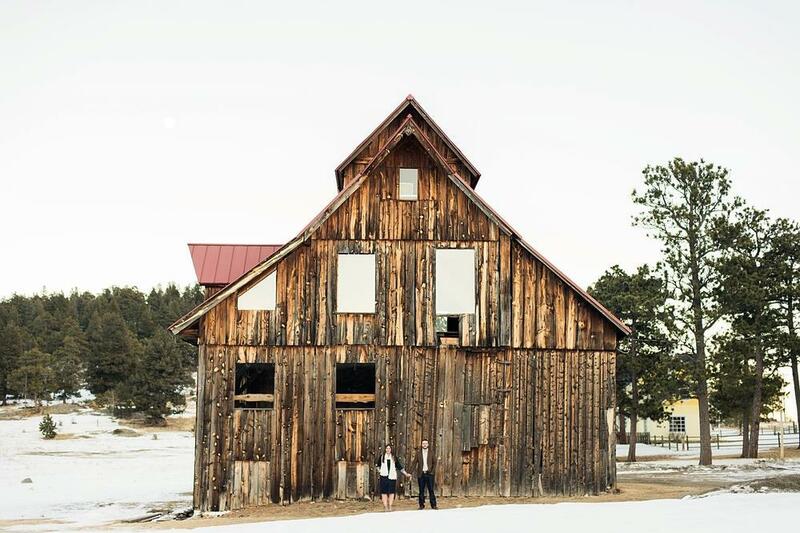 Next summer these guys are getting married in the city where it all started…in one of my favorite locations I’ve found while exploring Colorado, Piney River Ranch. 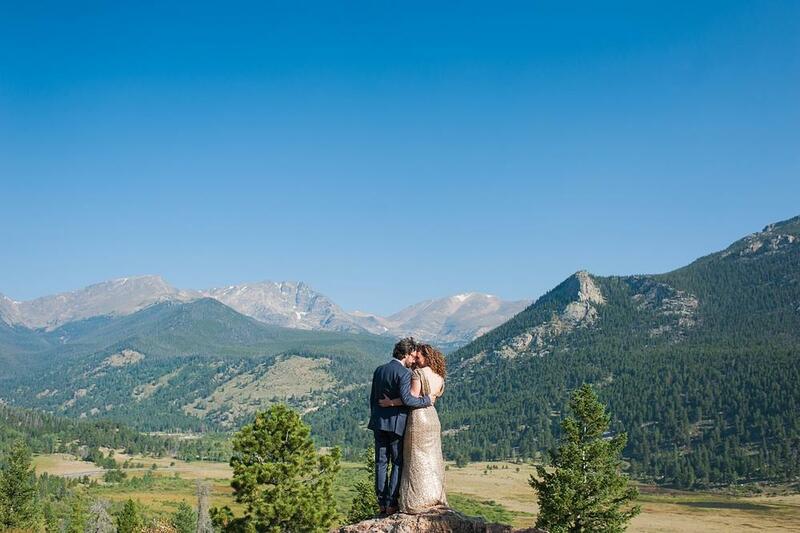 You guys know how to pick a location, that’s for sure! 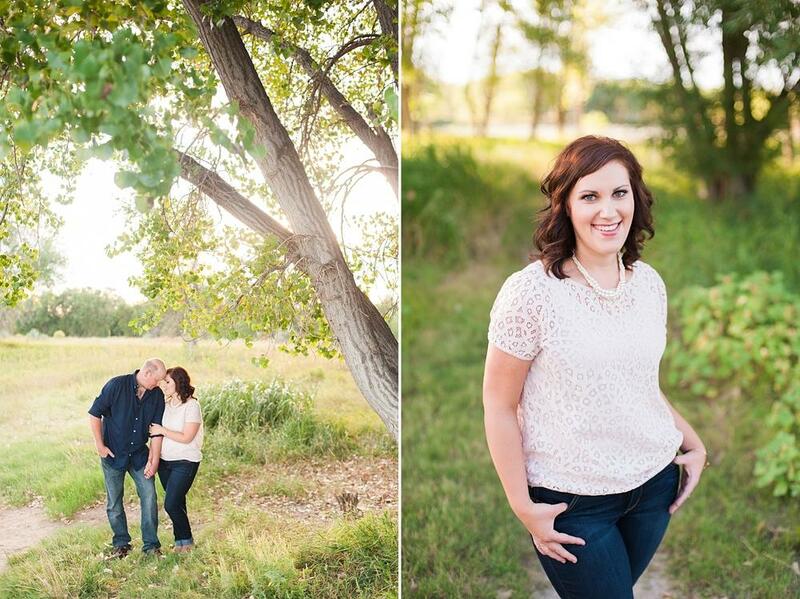 Courtney + Brad wanted to celebrate their anniversary with a long overdo couple’s session and I was so happy the stars aligned! 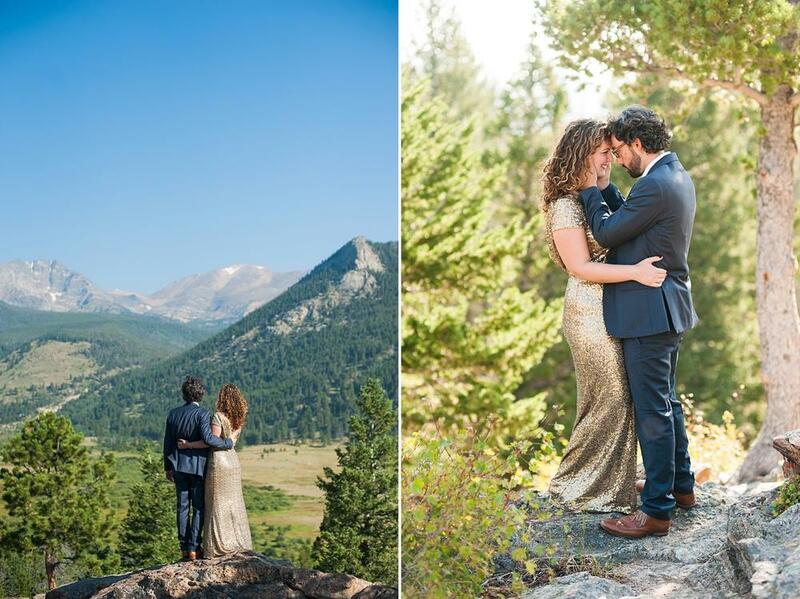 They traveled in from Iowa and we made our way to Mt. 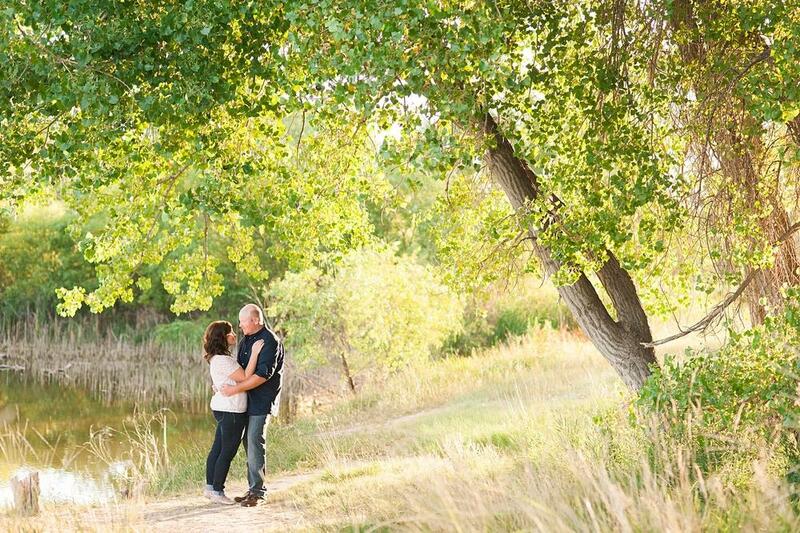 Falcon Park in Morrison, CO a fun afternoon around the trees! 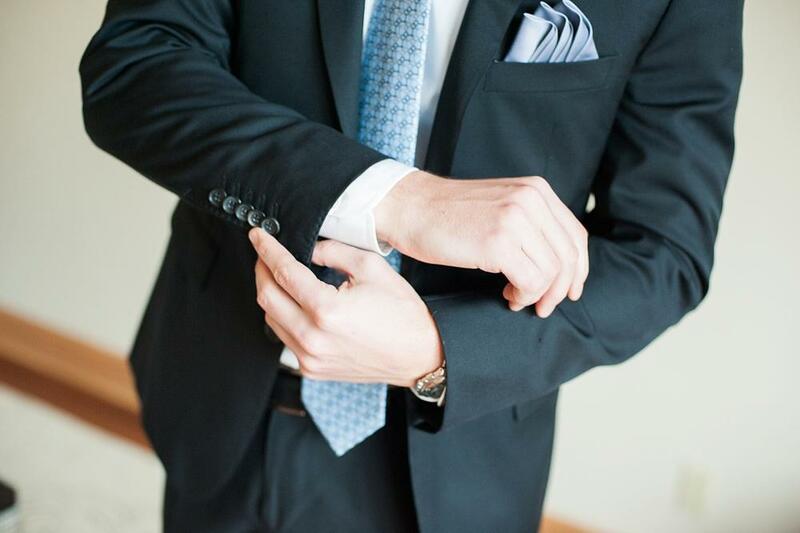 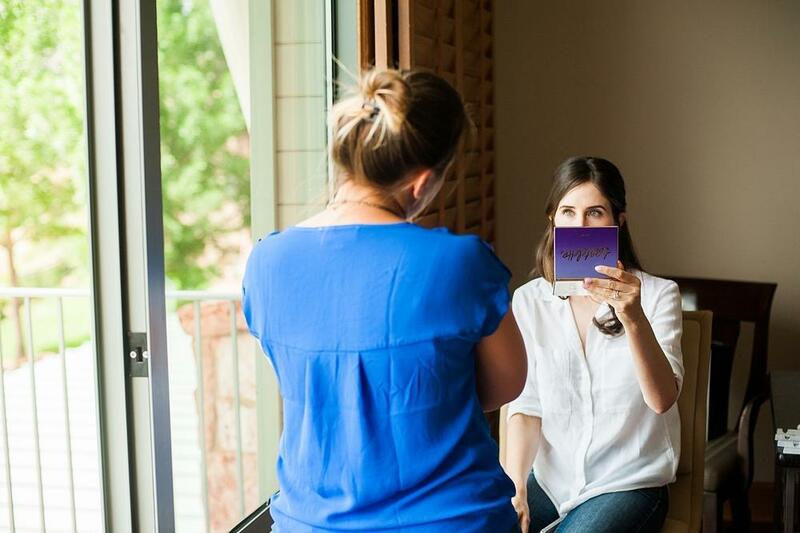 Earlier that morning, I was prepping for an all day chat with Christy. 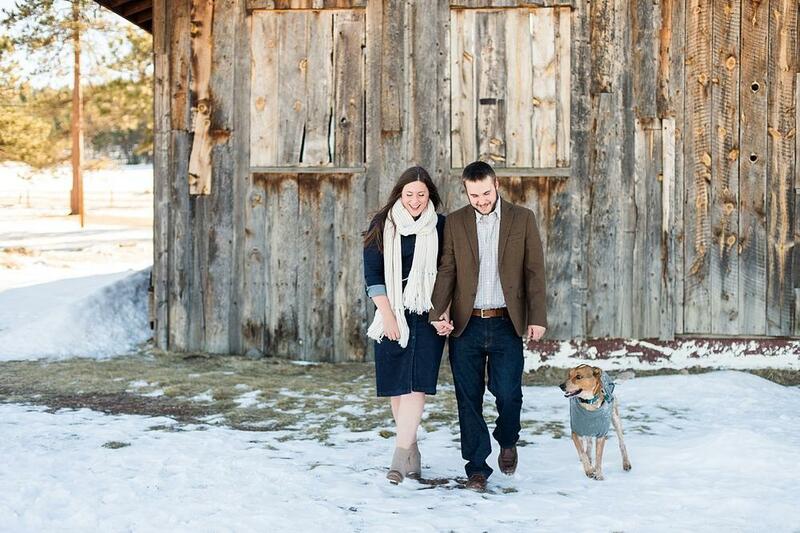 It involved a coffee run, cleaning up dog toys, lighting candles, making sure my home was welcoming and what I would want to walk into after flying a thousand miles. 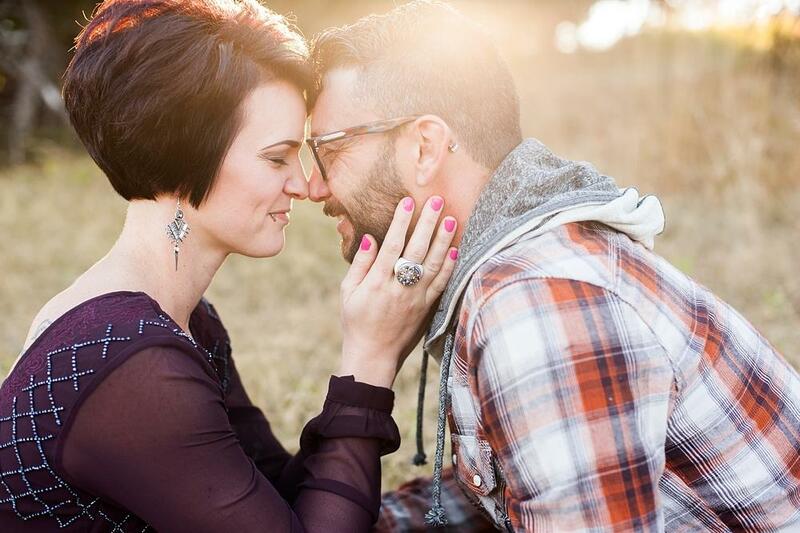 Christy flew out from Wisconsin with her husband to have a mentoring session with me and recharge. 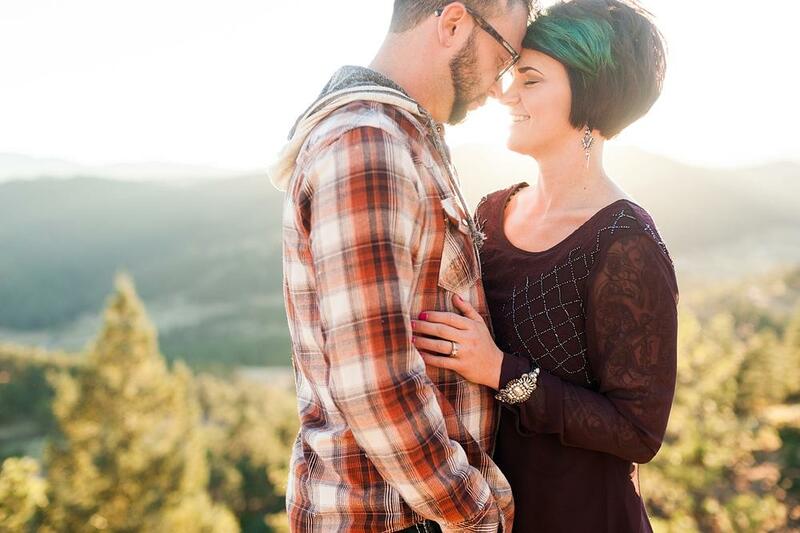 It was such an honor to be even considered a “teacher” of something, anything. 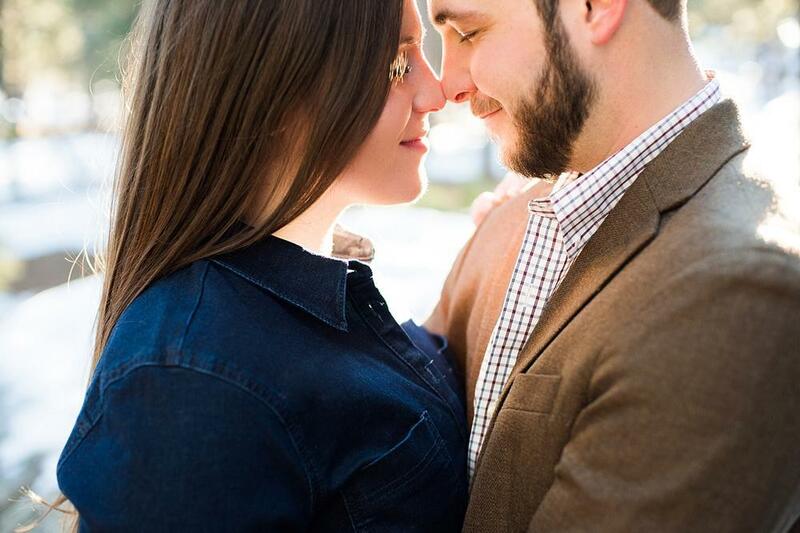 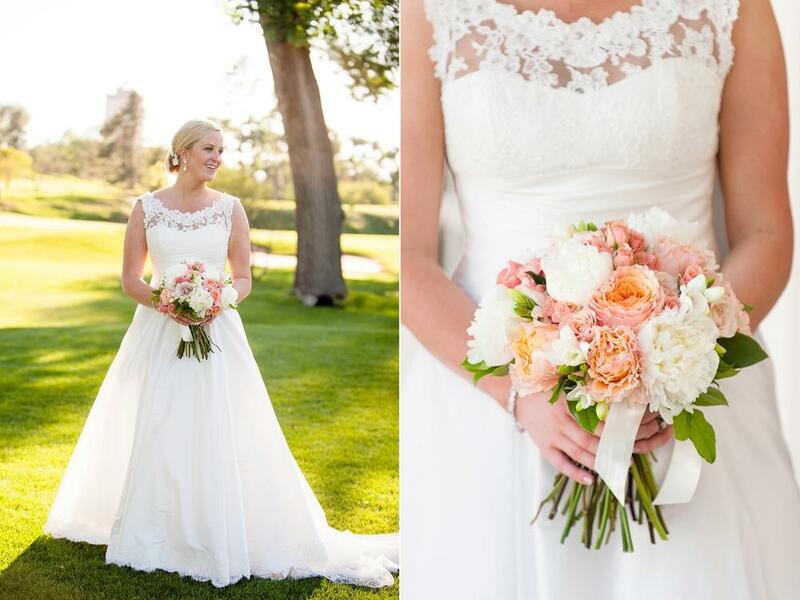 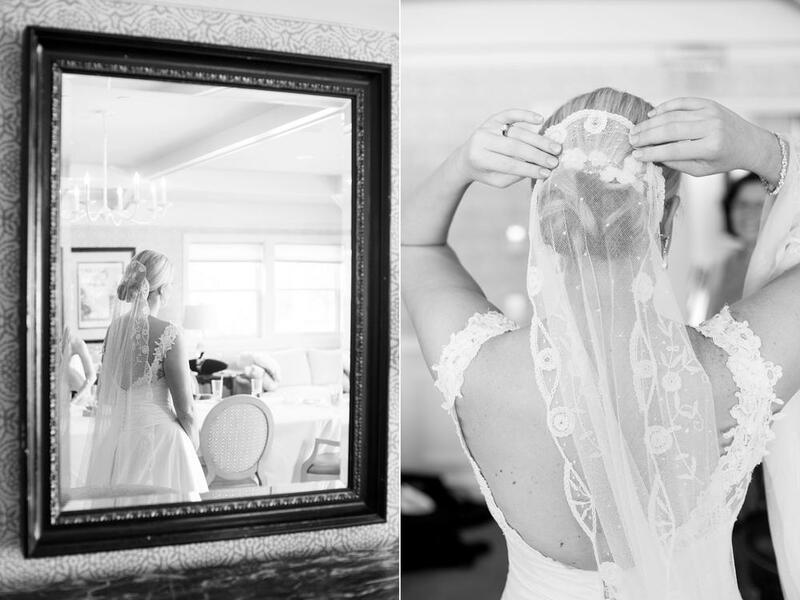 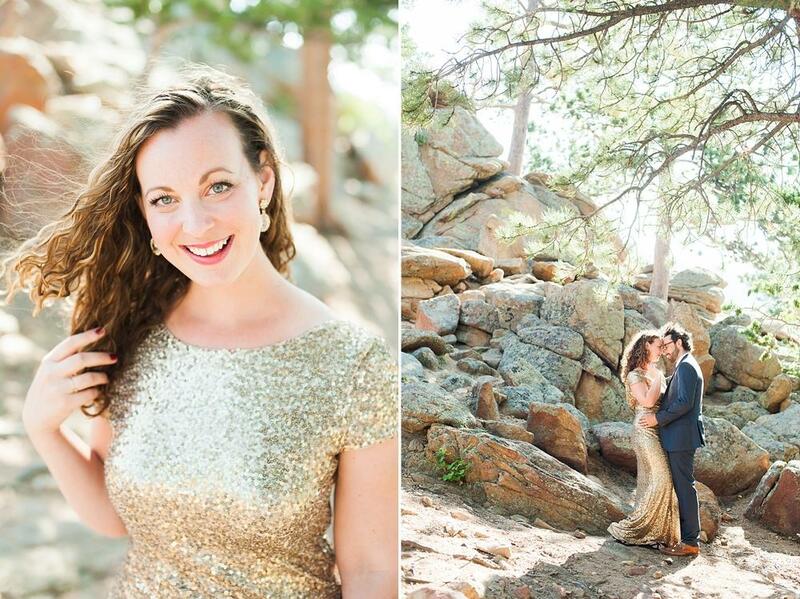 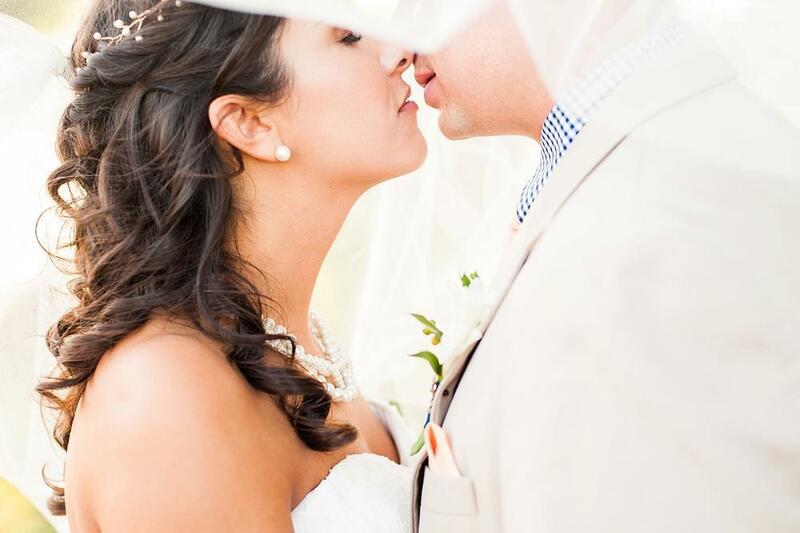 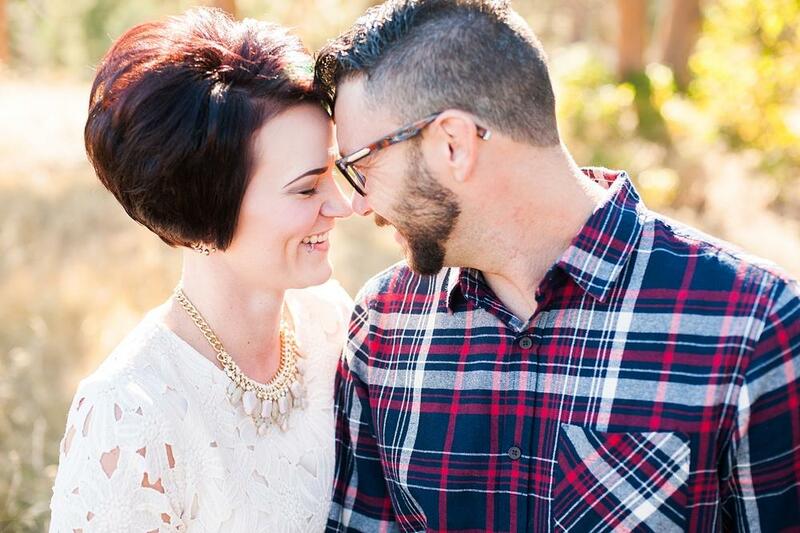 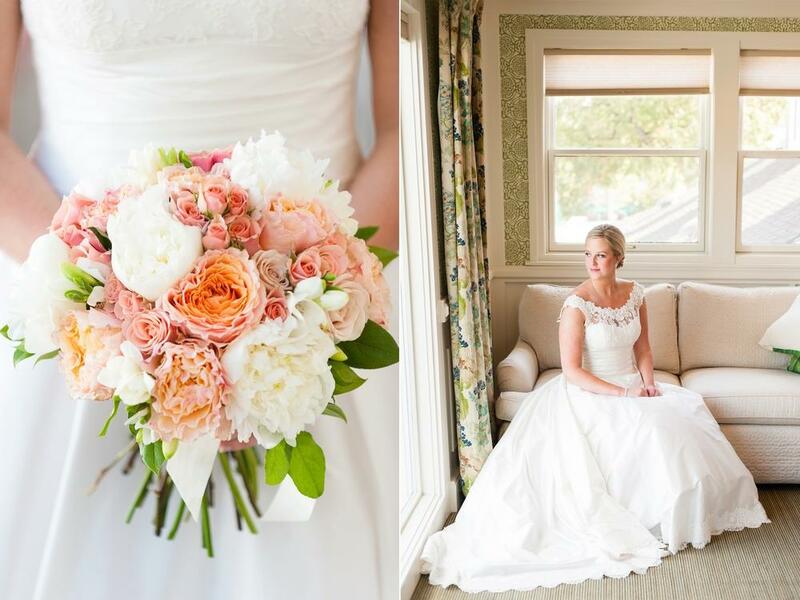 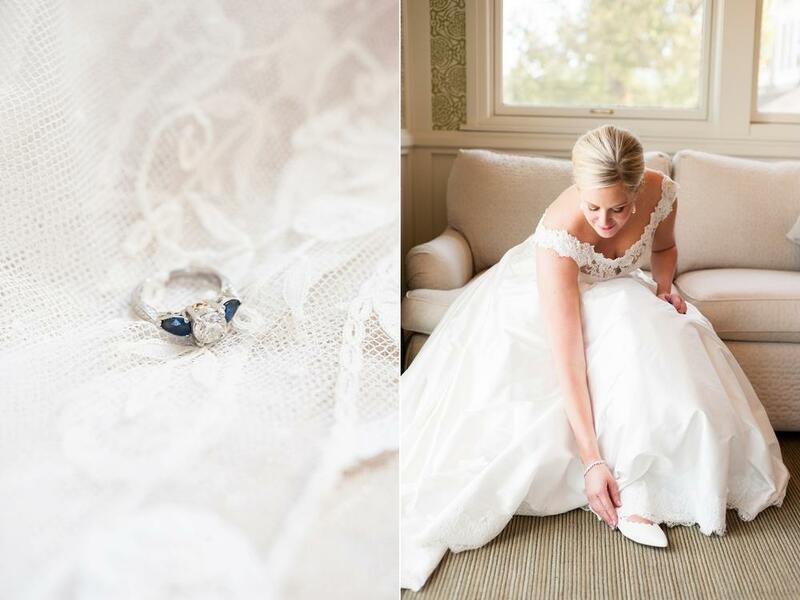 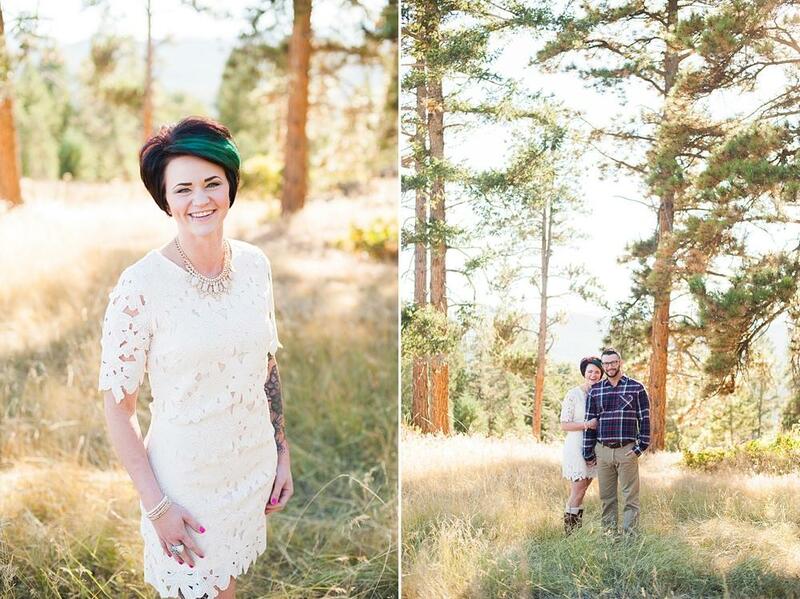 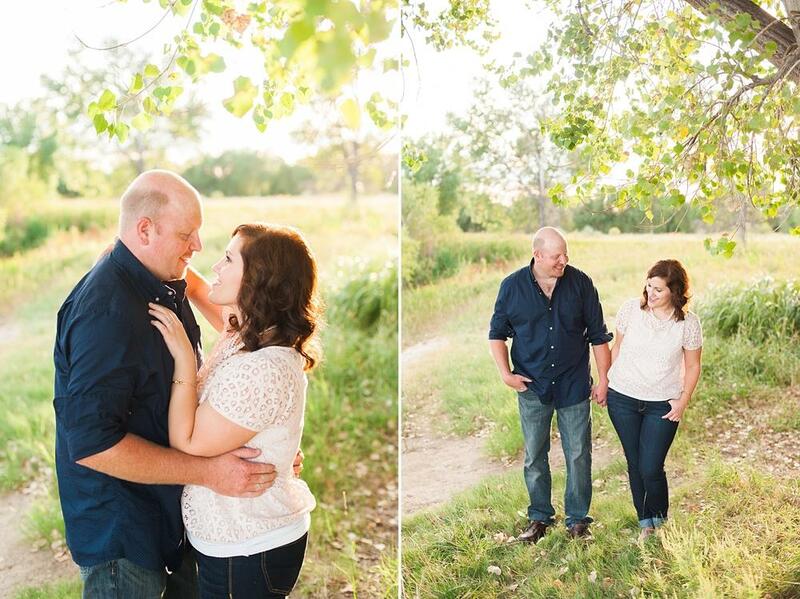 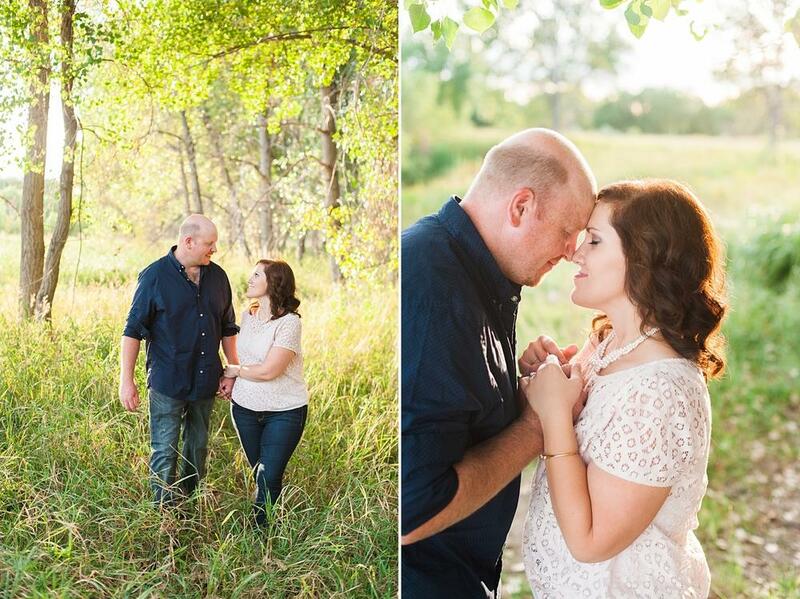 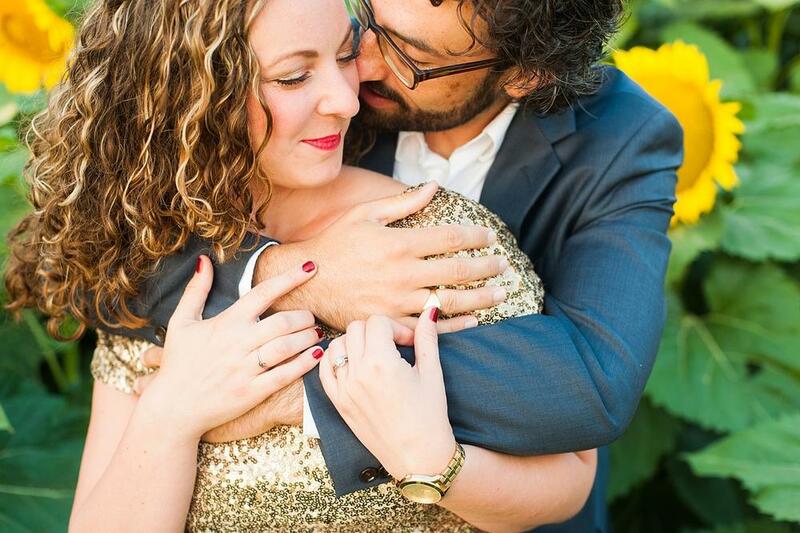 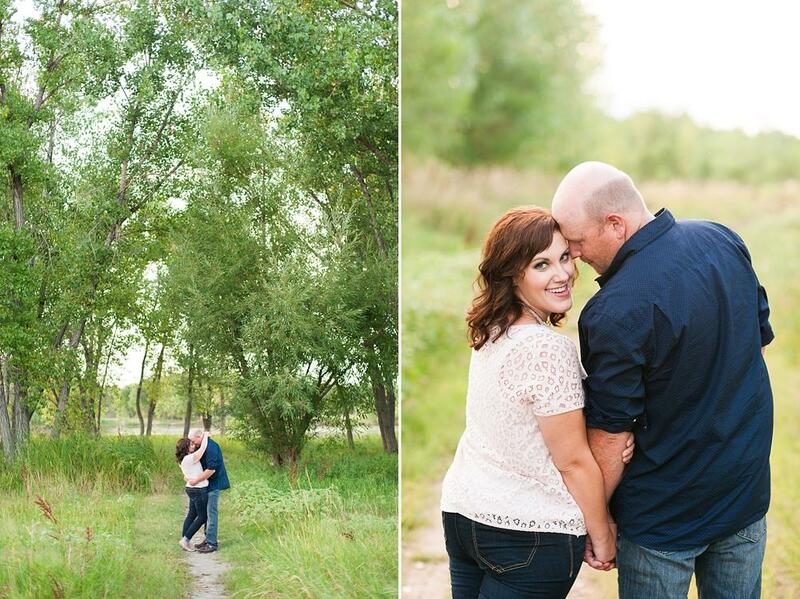 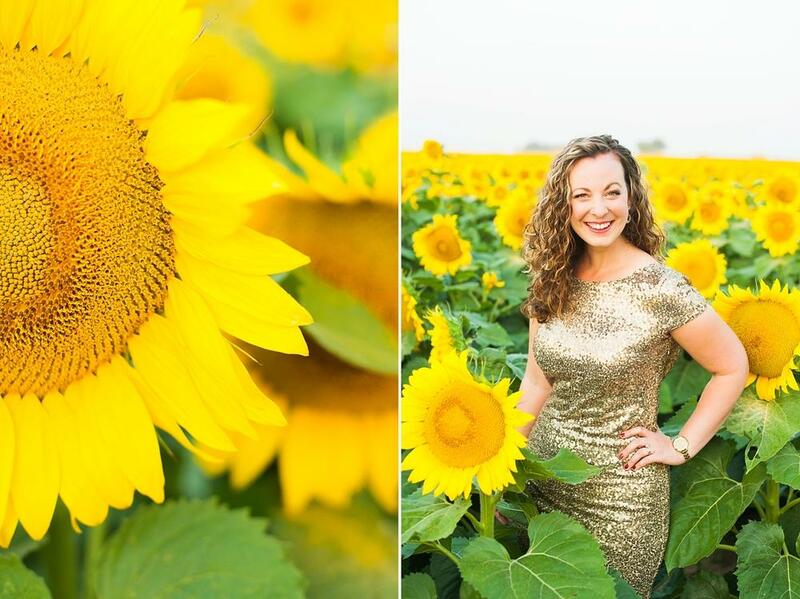 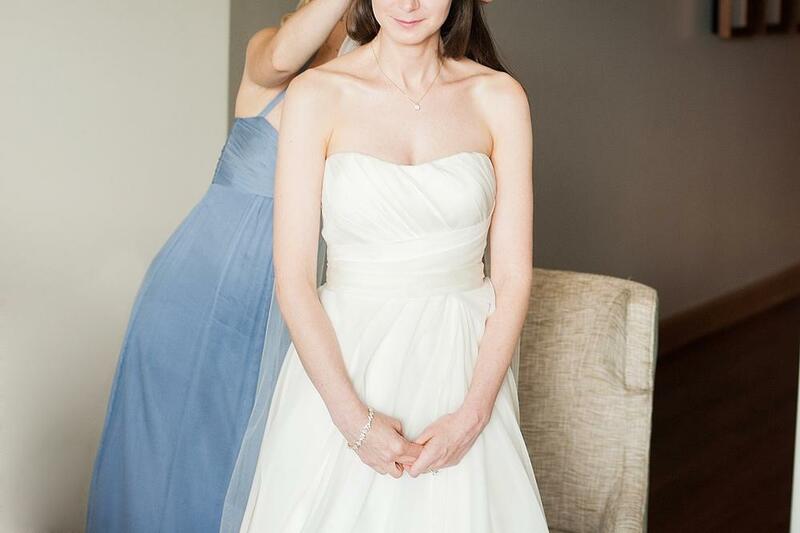 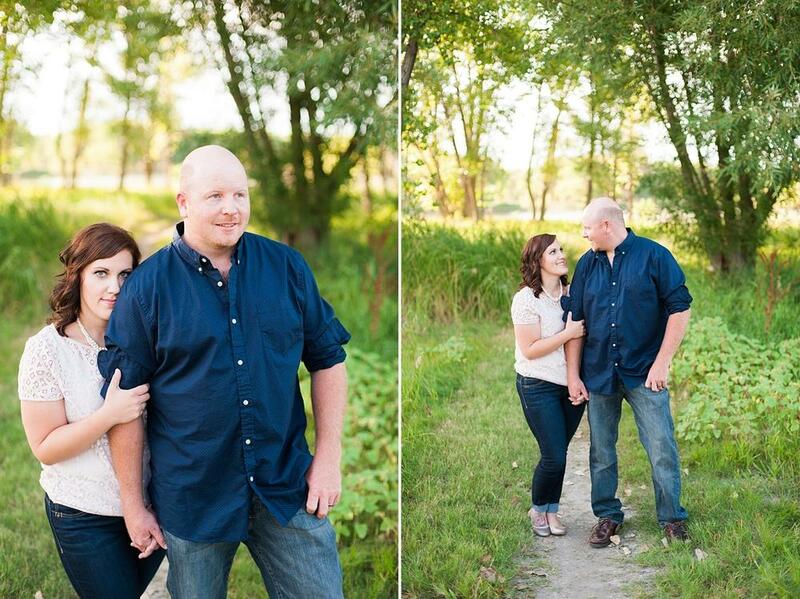 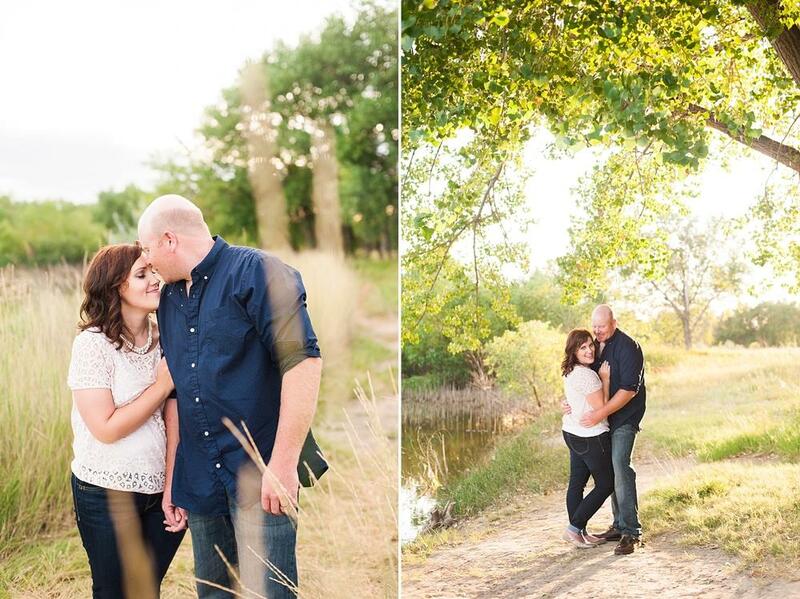 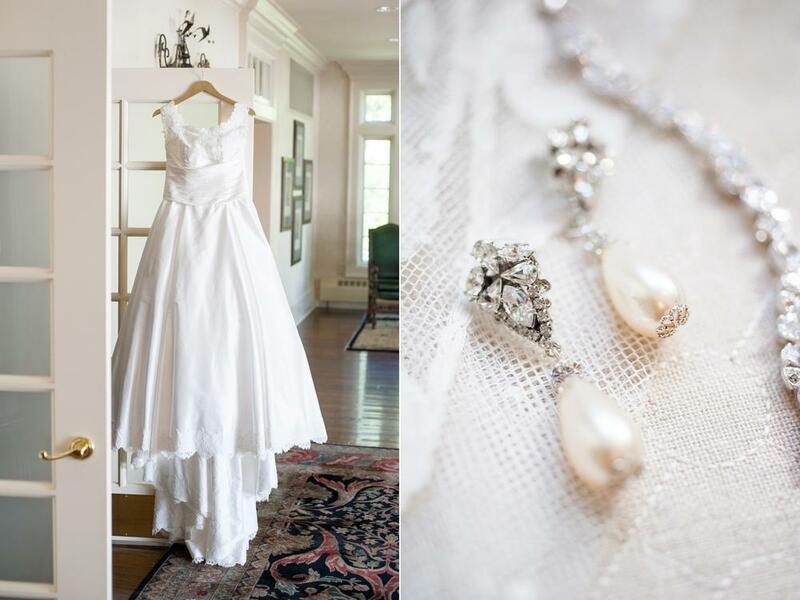 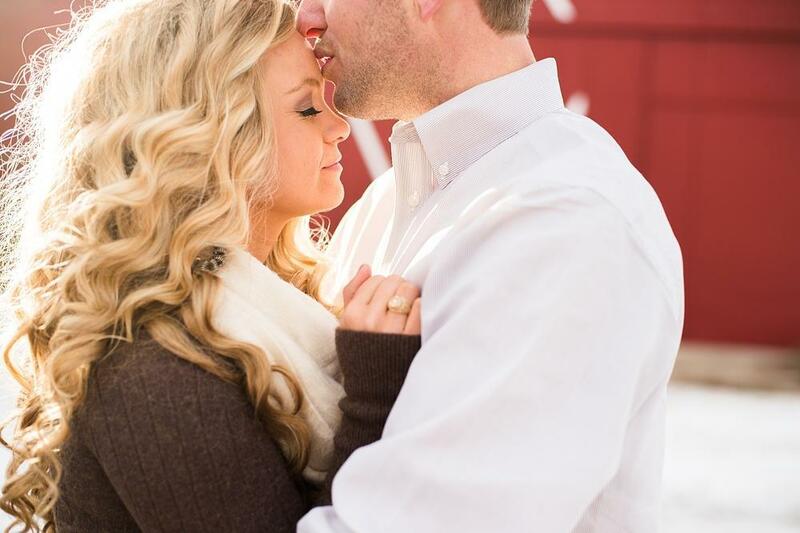 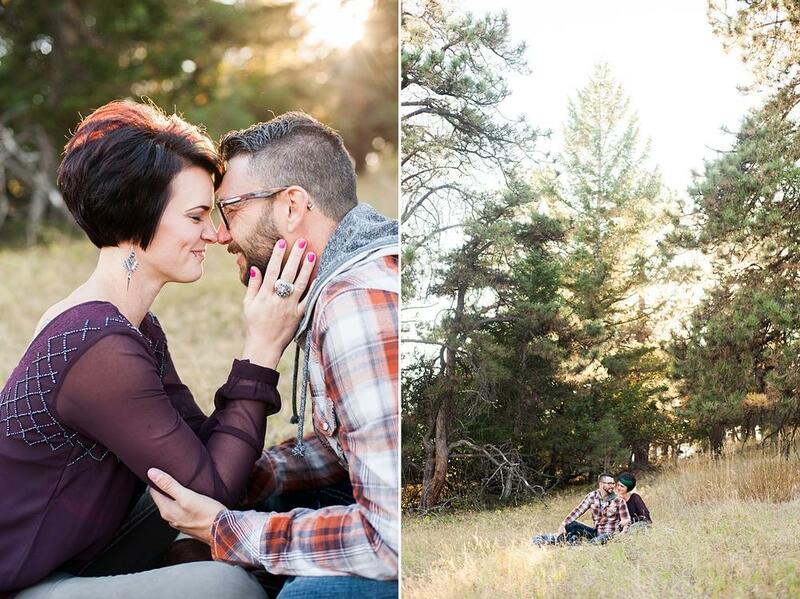 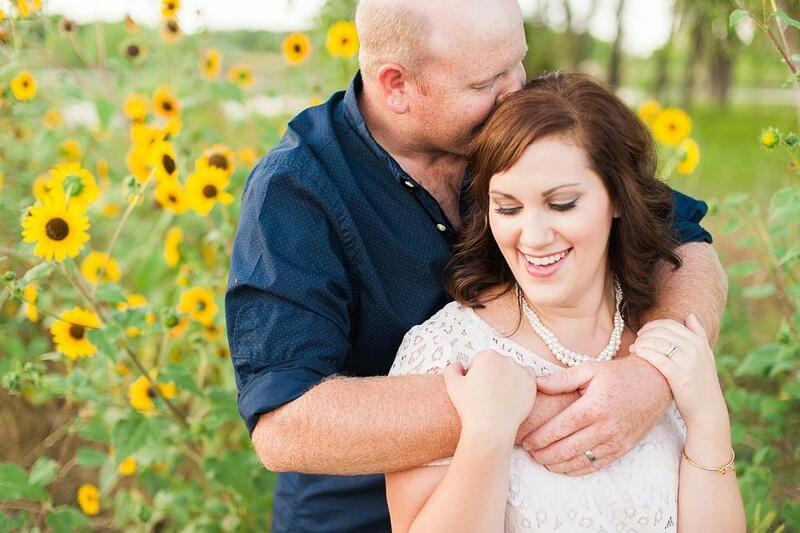 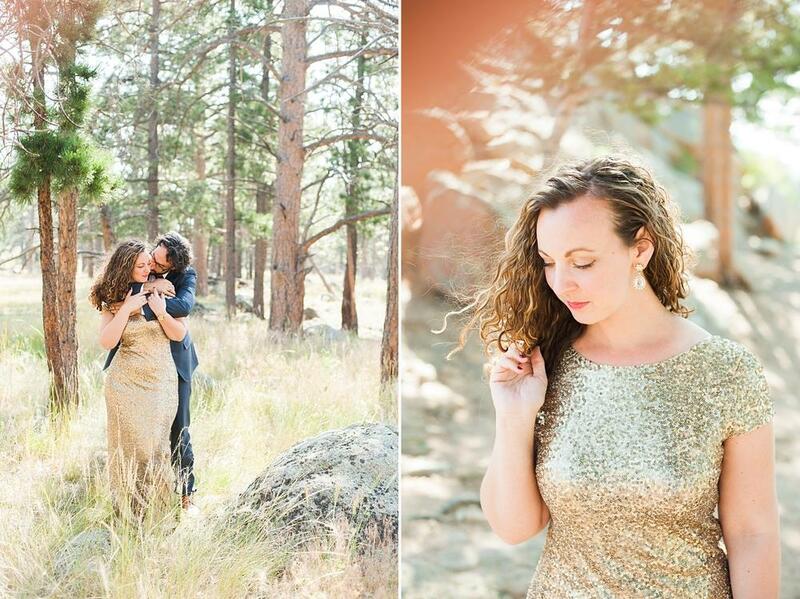 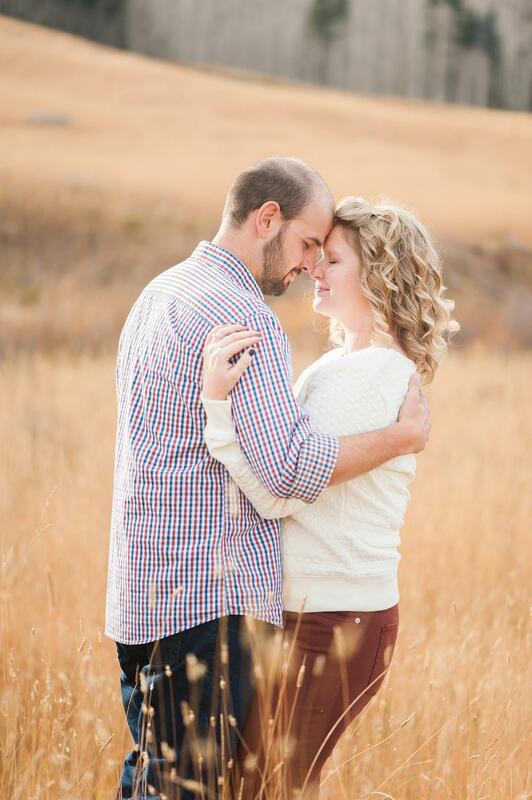 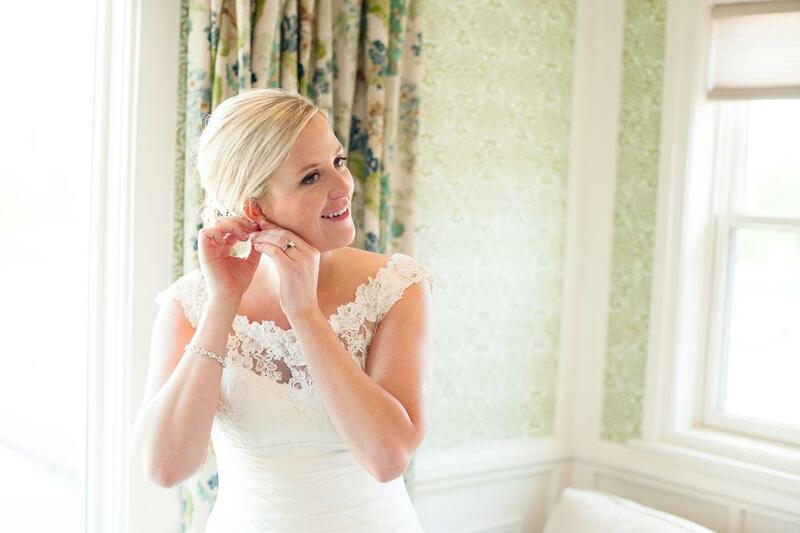 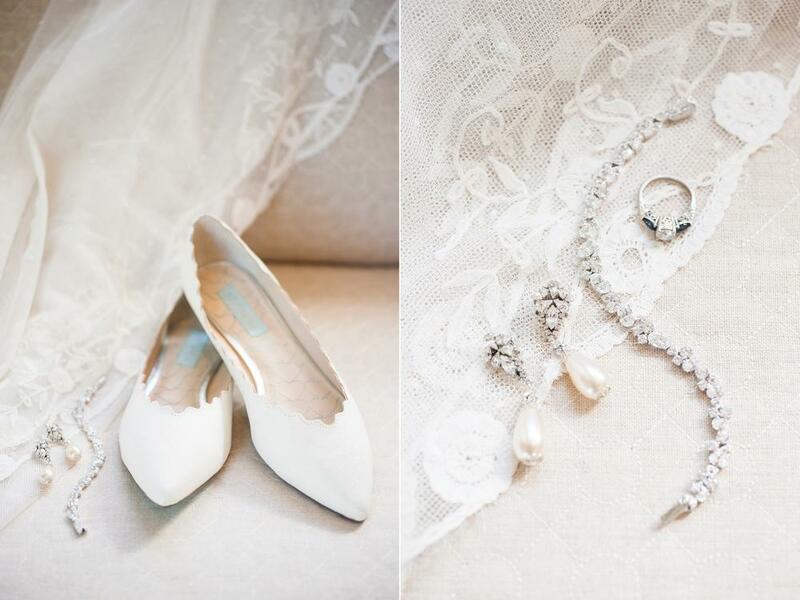 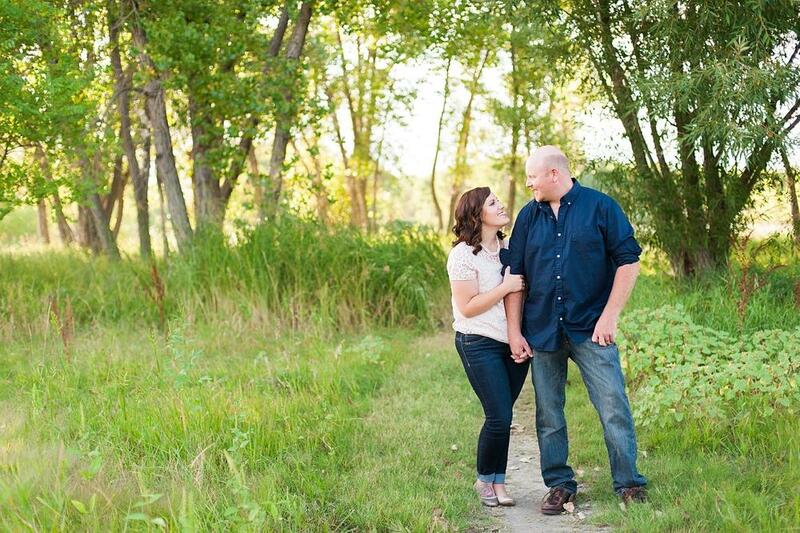 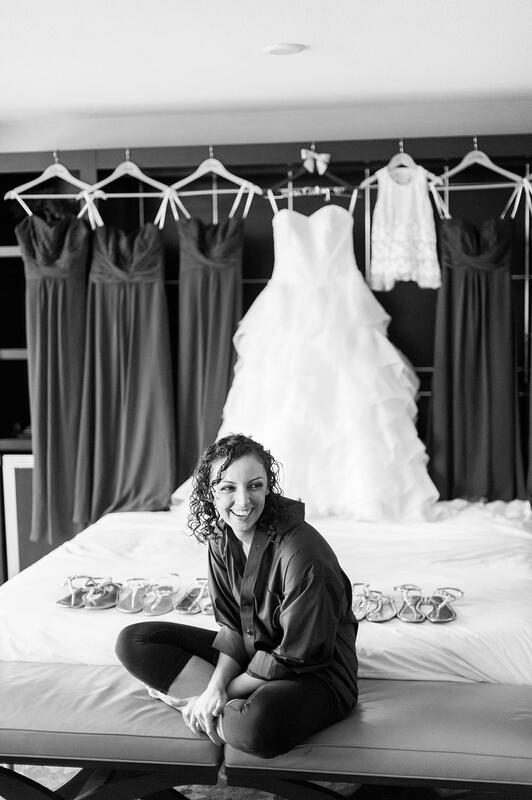 I loved sharing what I learned over the years, and my favorite part of the day was photographing her and her husband! 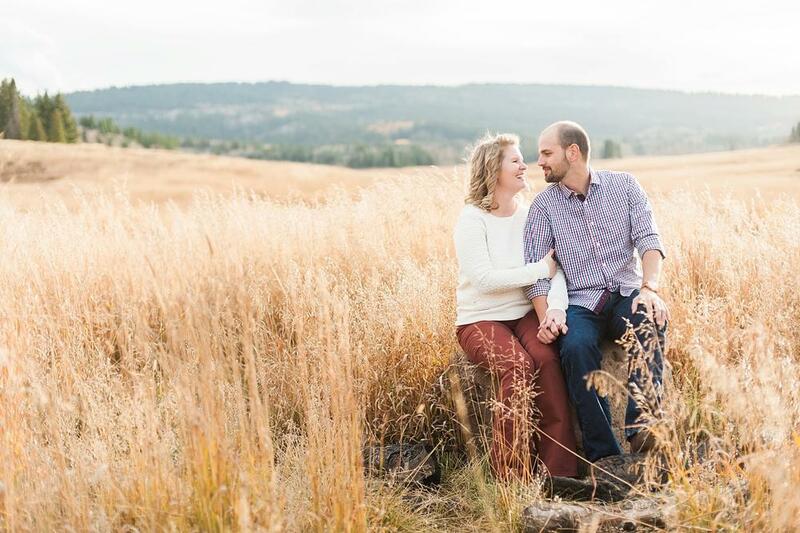 With thick clouds threatening to cut our sunset time short, we headed down the road from my house to one of my favorite locations. 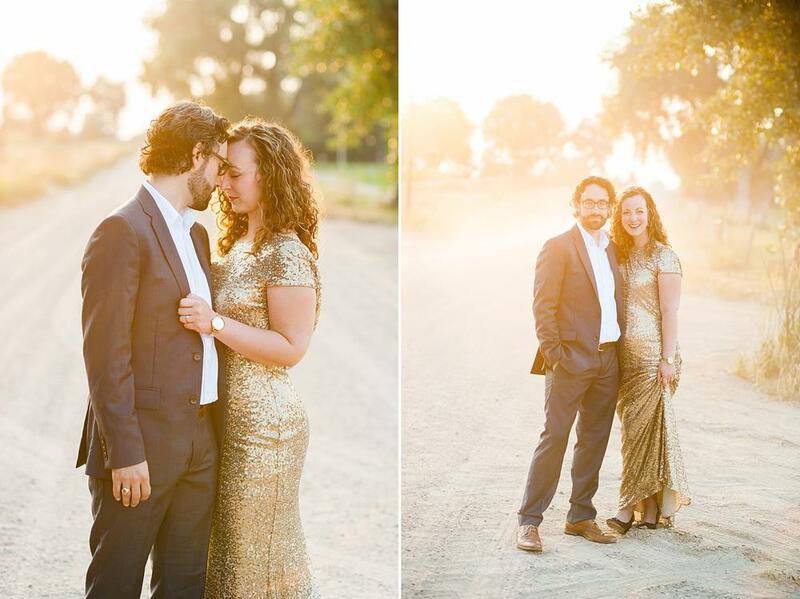 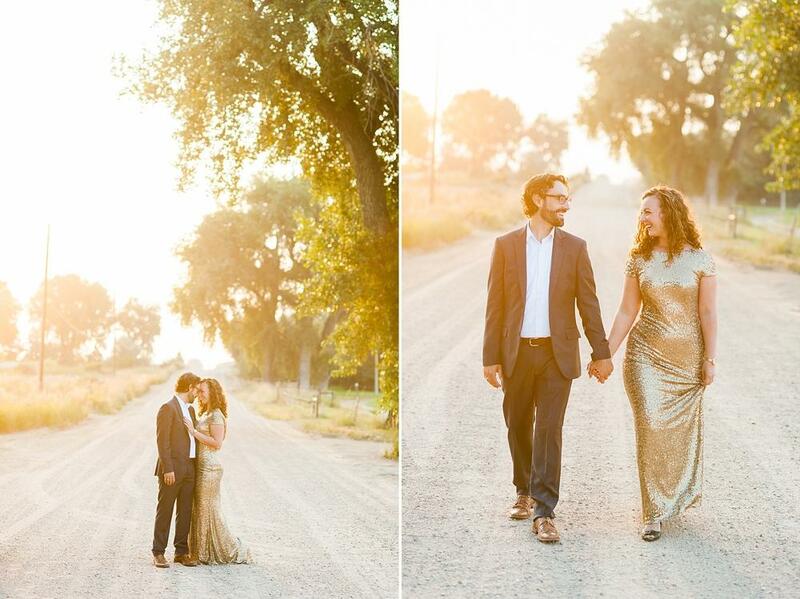 We ran though fields, battled mosquitoes (I might of lost that one), and chased the pretty golden light.